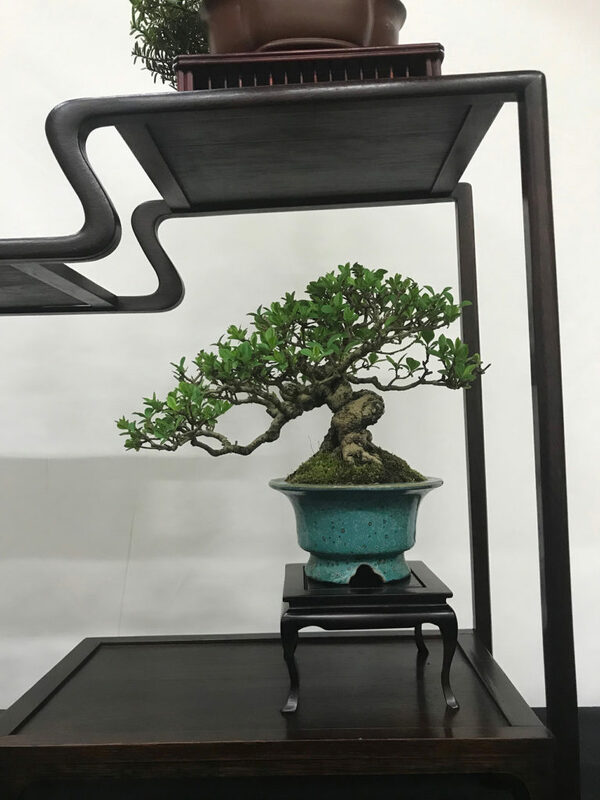 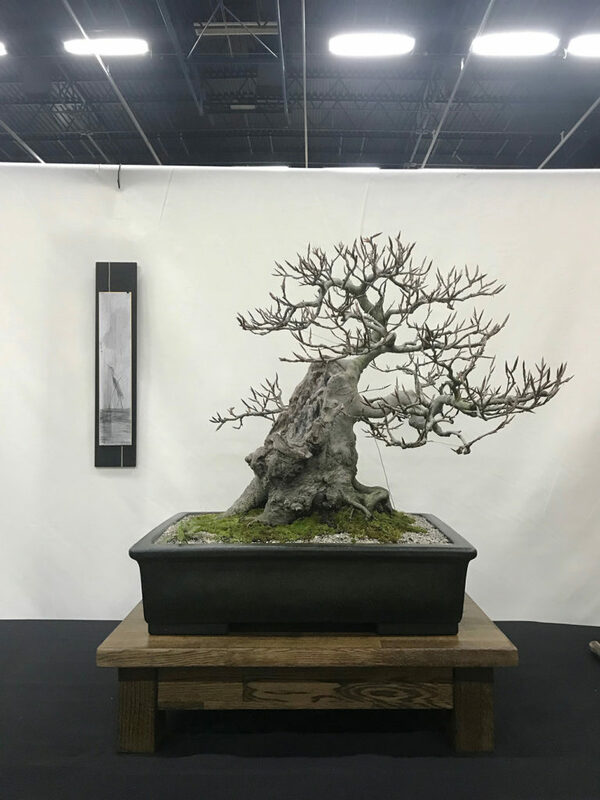 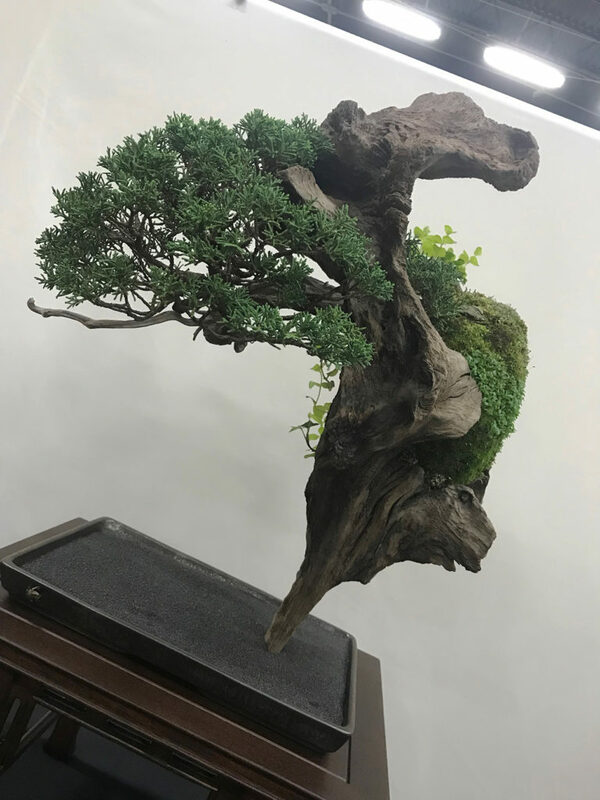 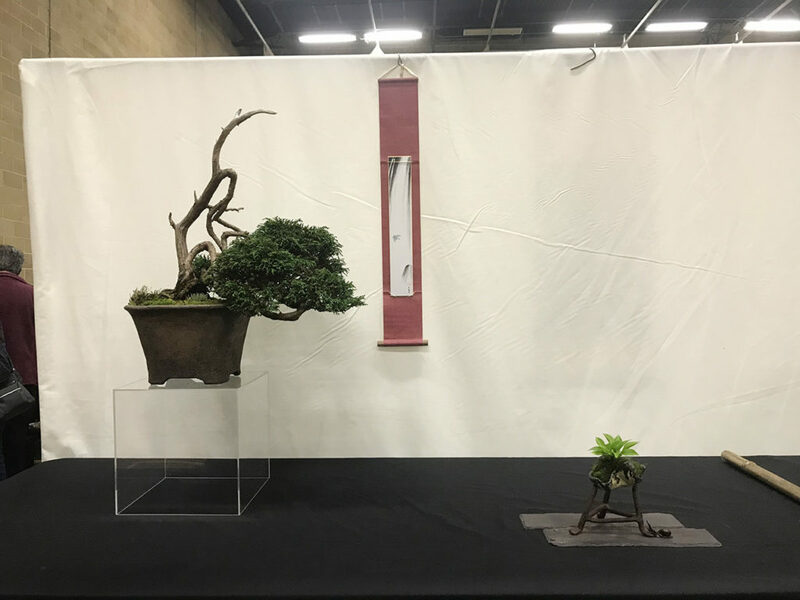 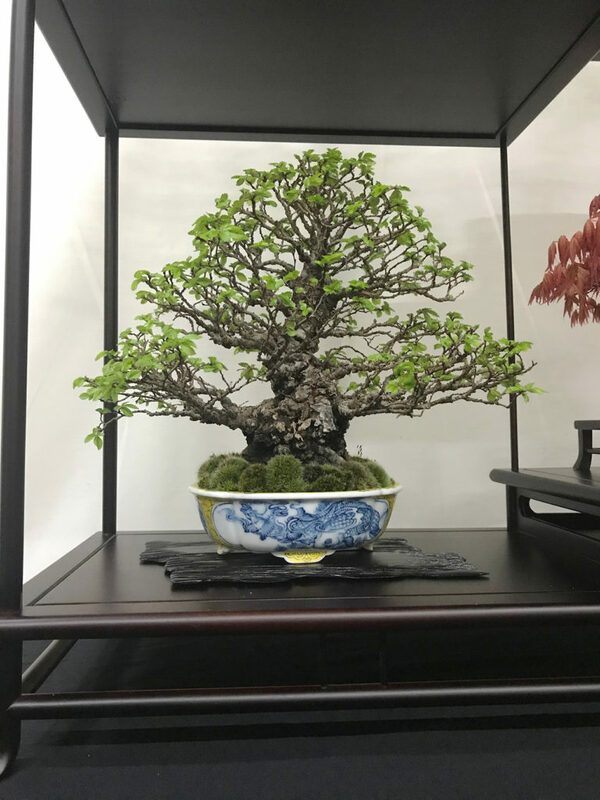 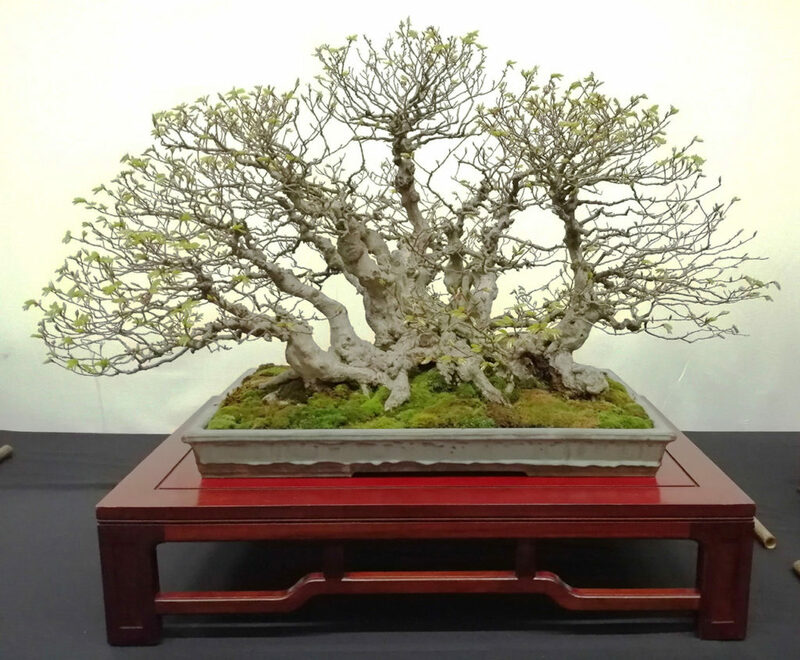 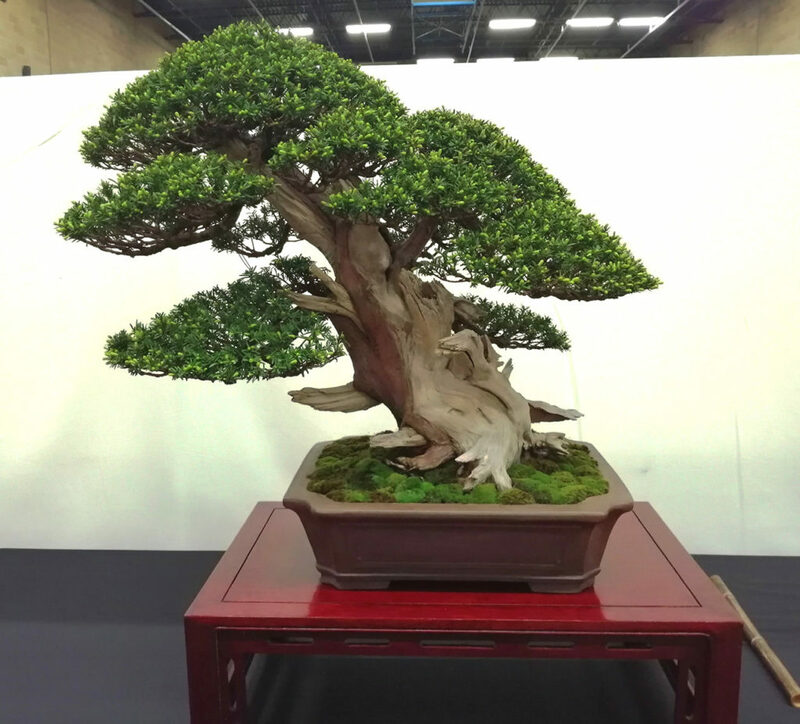 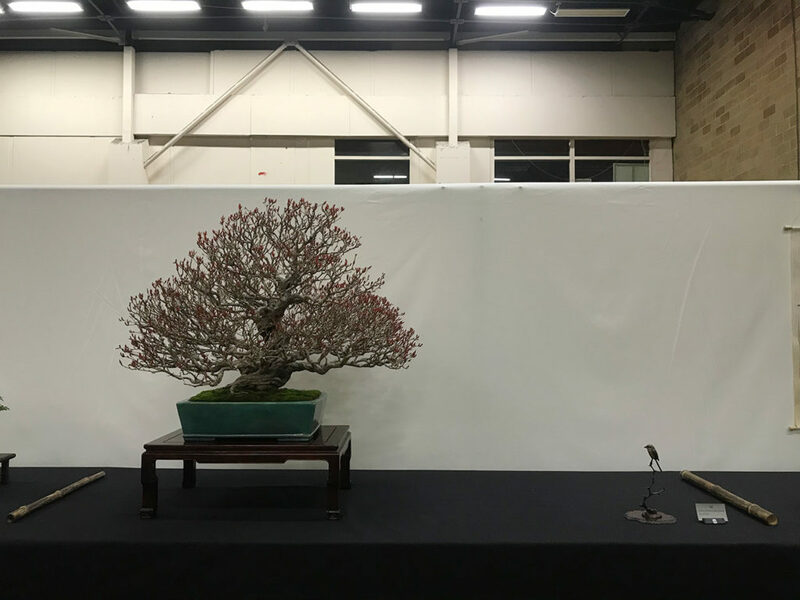 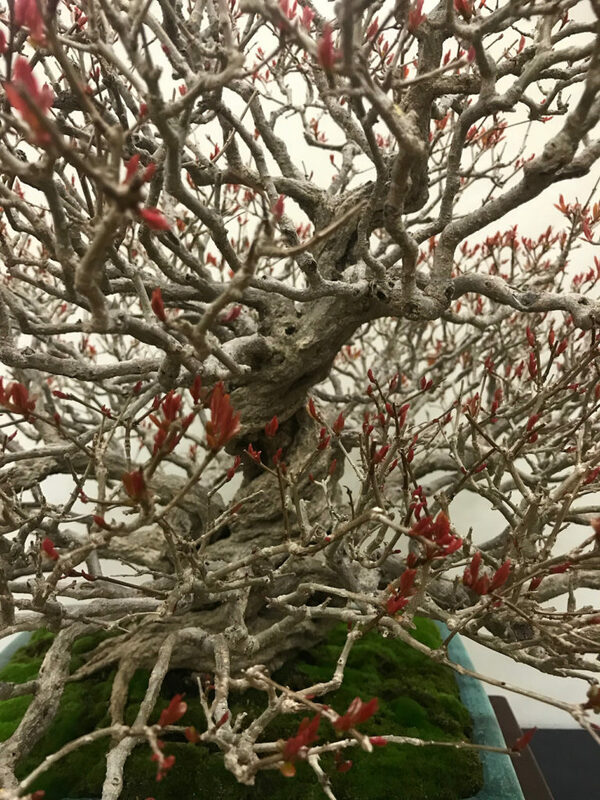 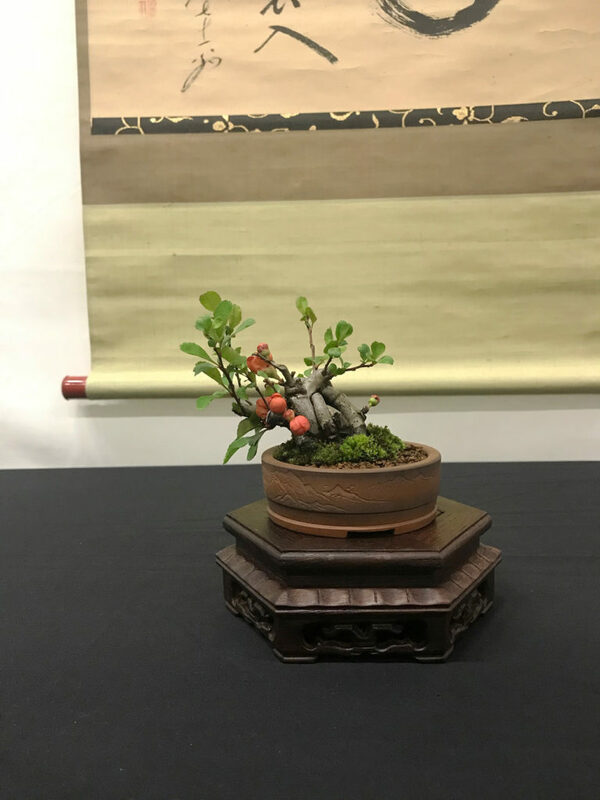 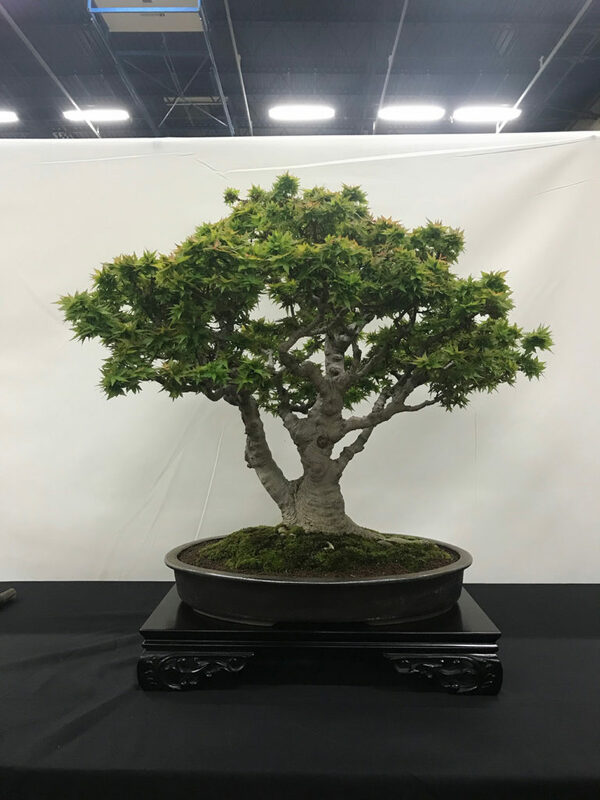 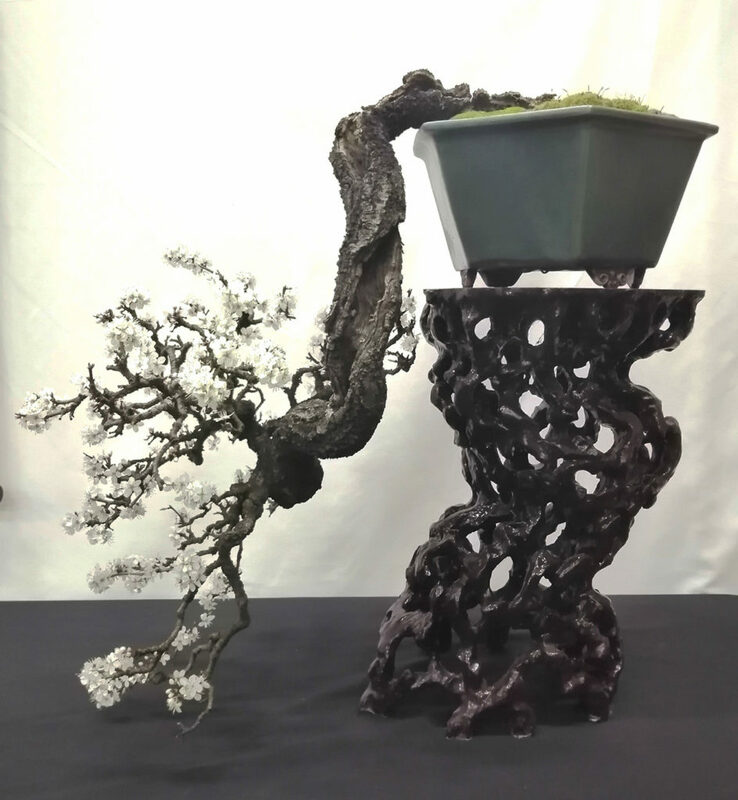 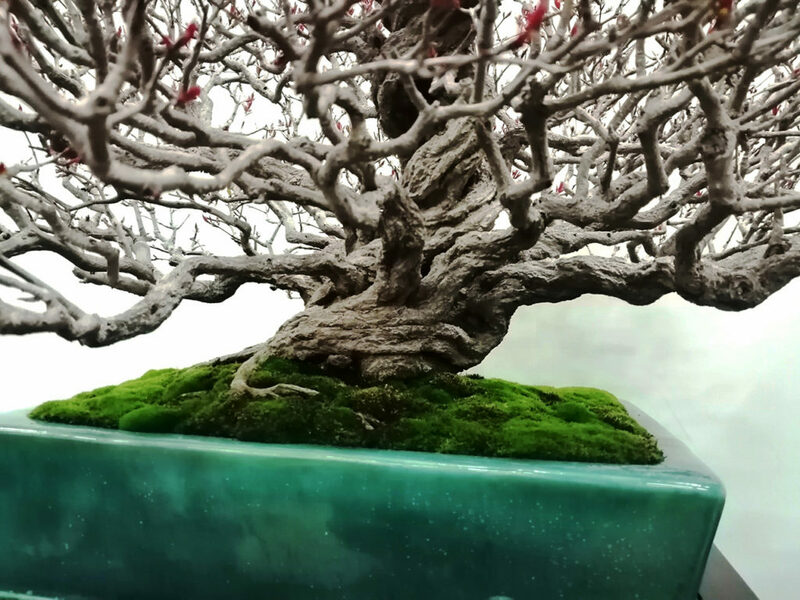 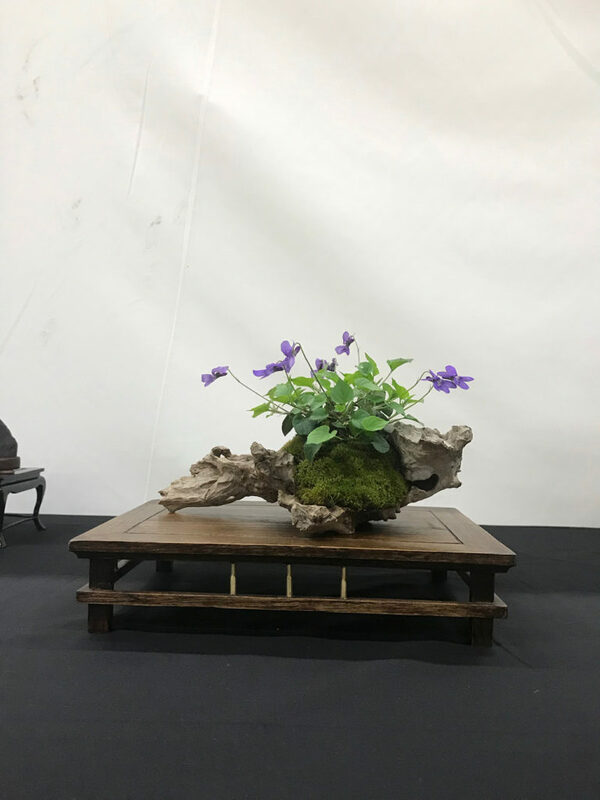 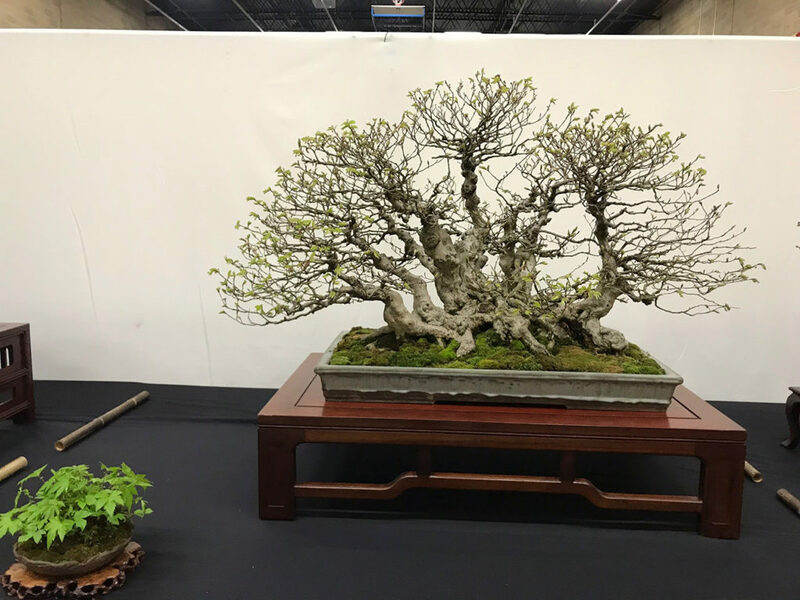 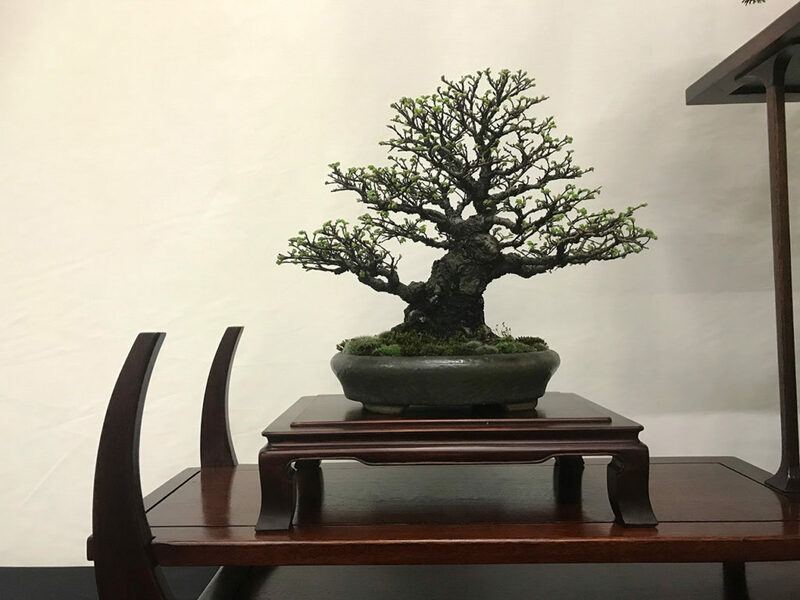 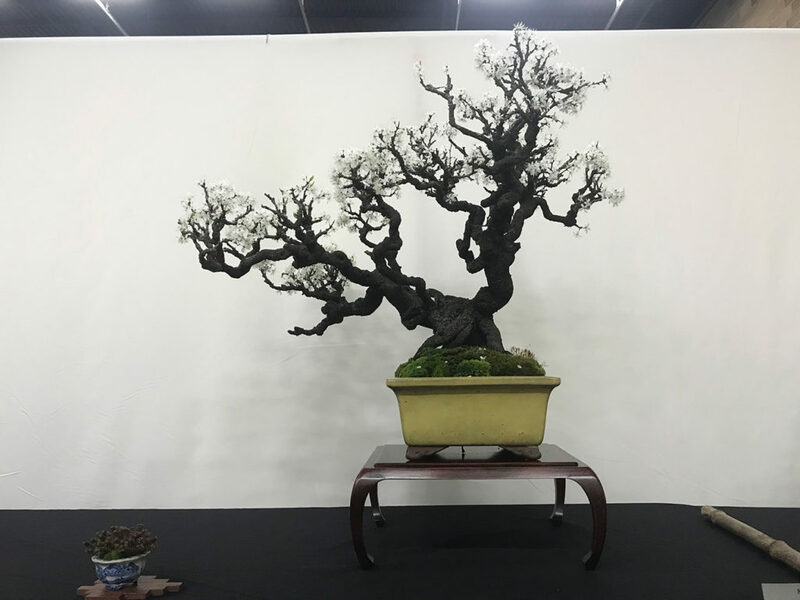 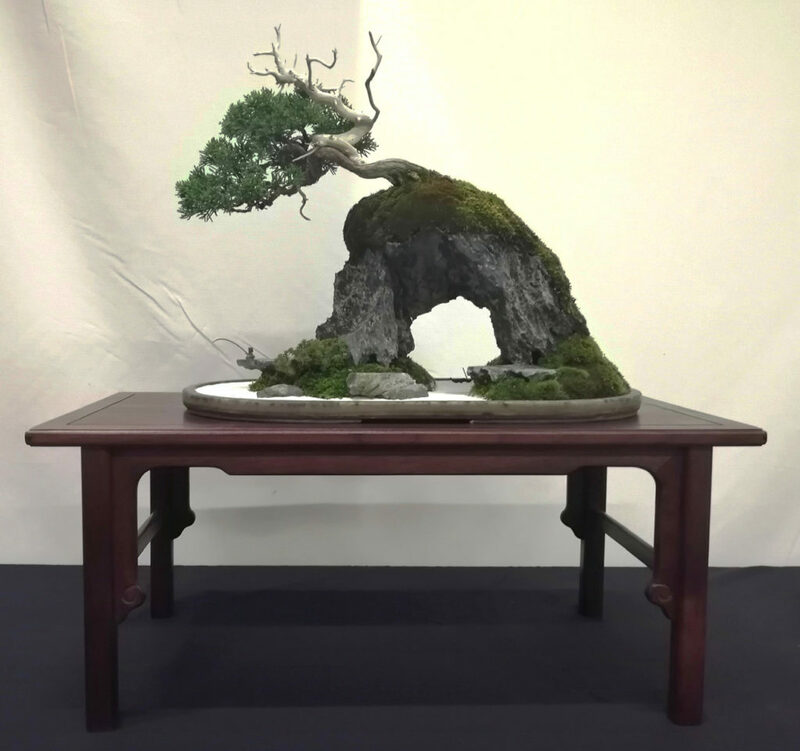 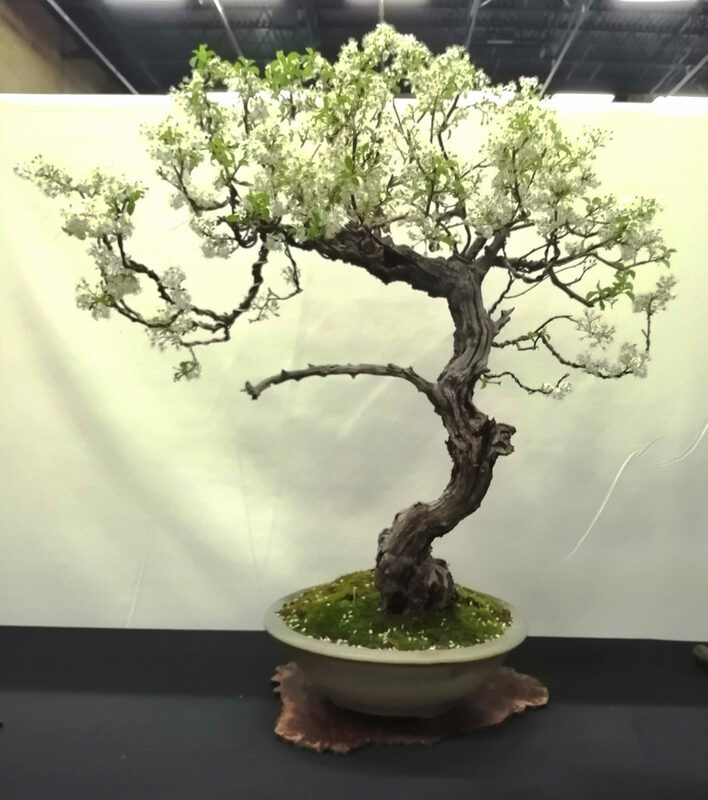 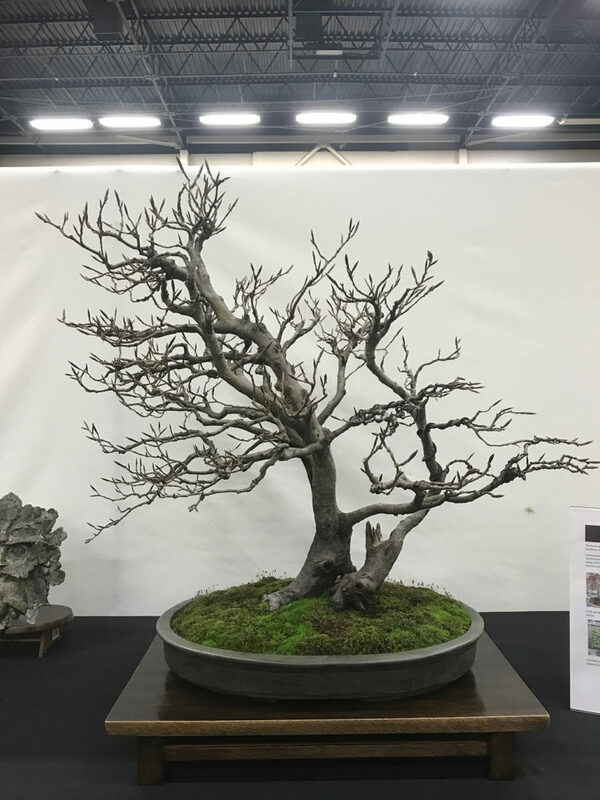 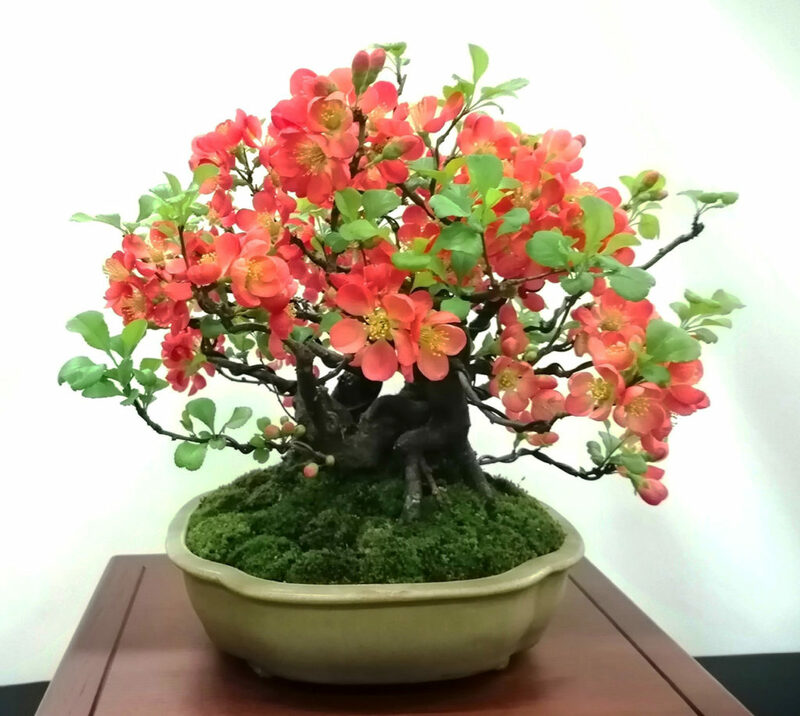 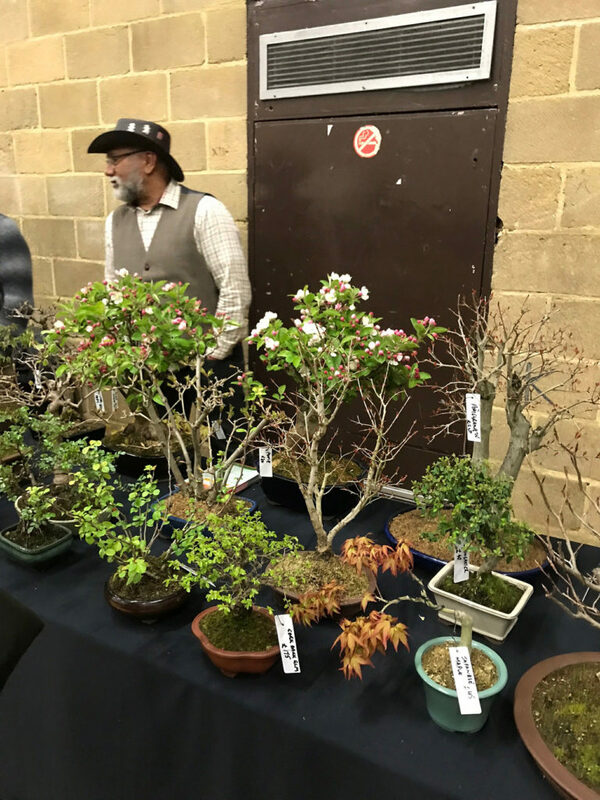 The atmosphere was buzzing with bonsai conversation and the standards continue to expand and develop to new levels. 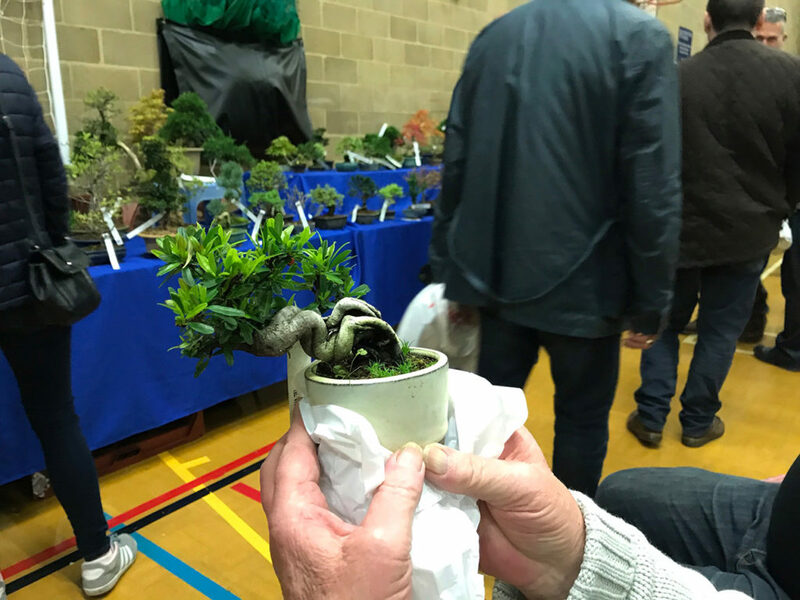 It was a truly inspirational event and a great opportunity to show case the UK bonsai scene for individuals who do bonsai as a hobby. 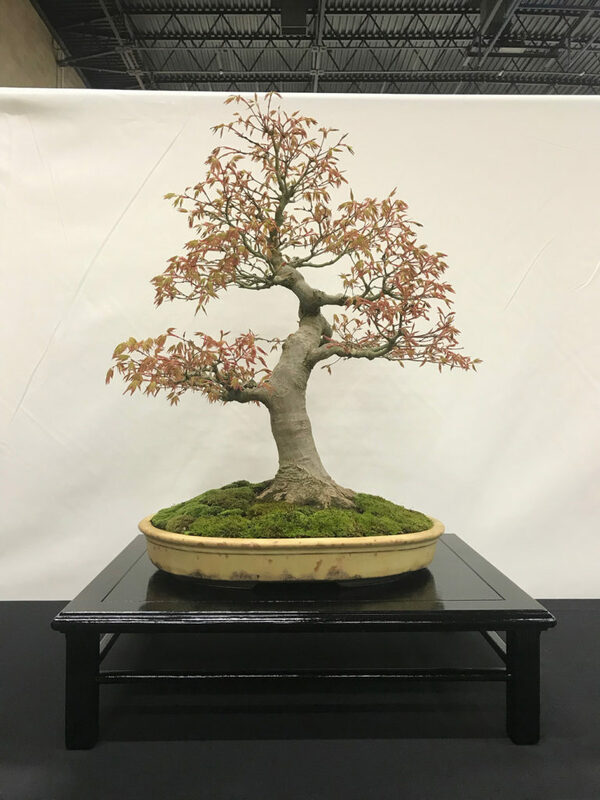 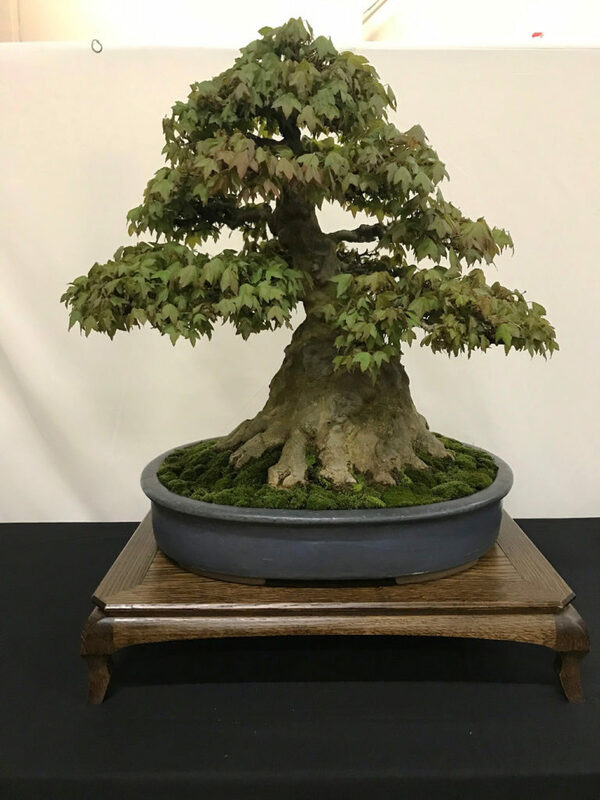 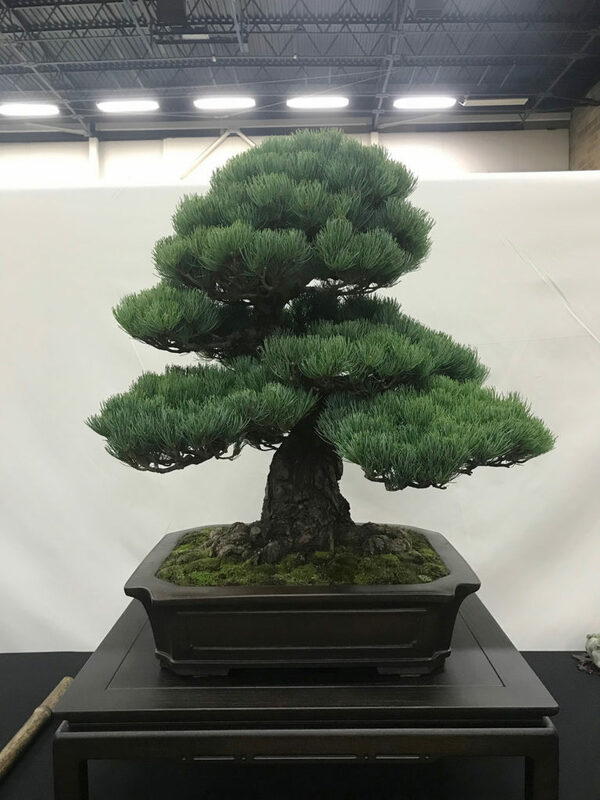 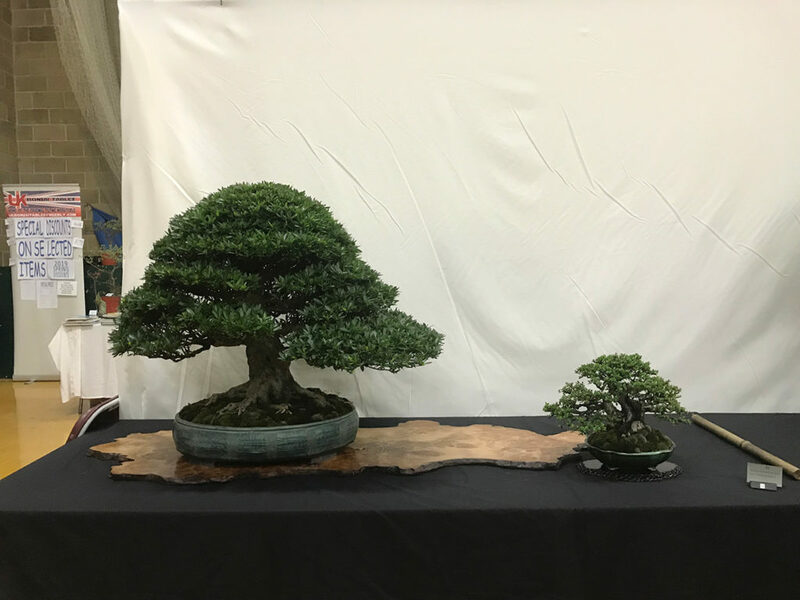 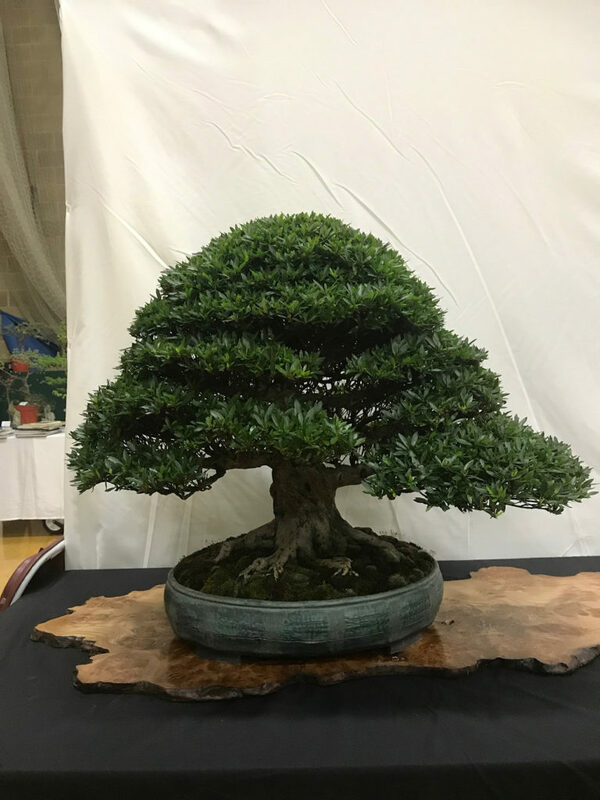 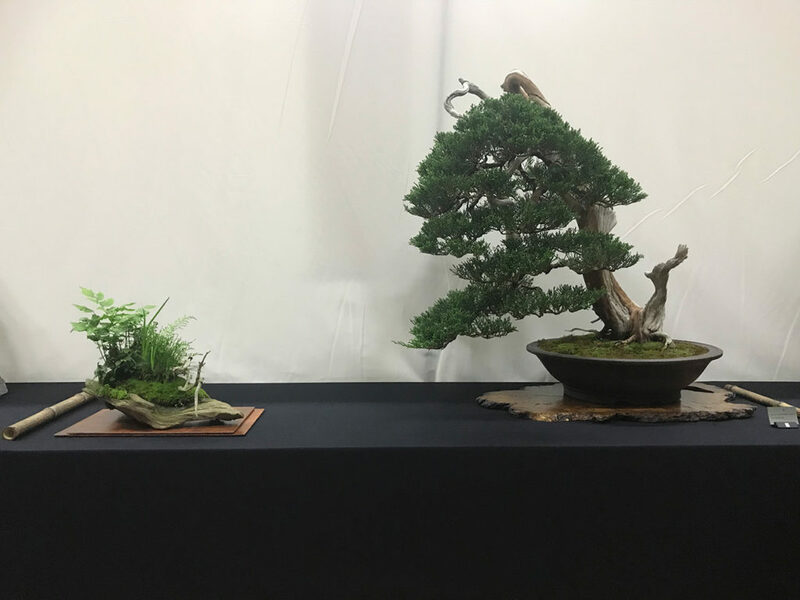 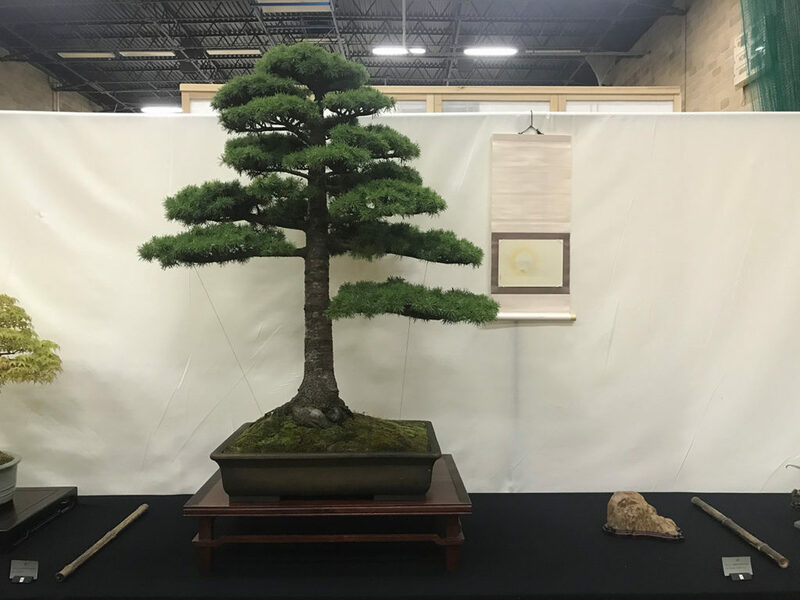 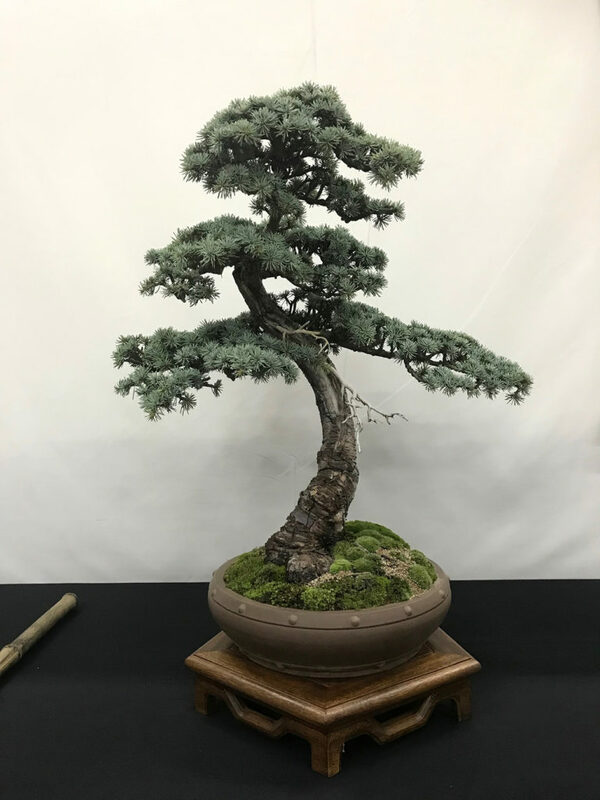 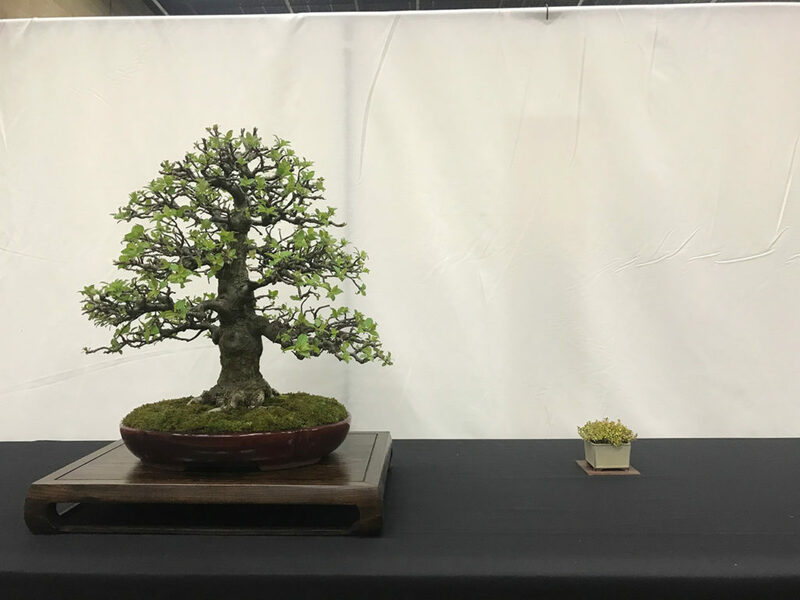 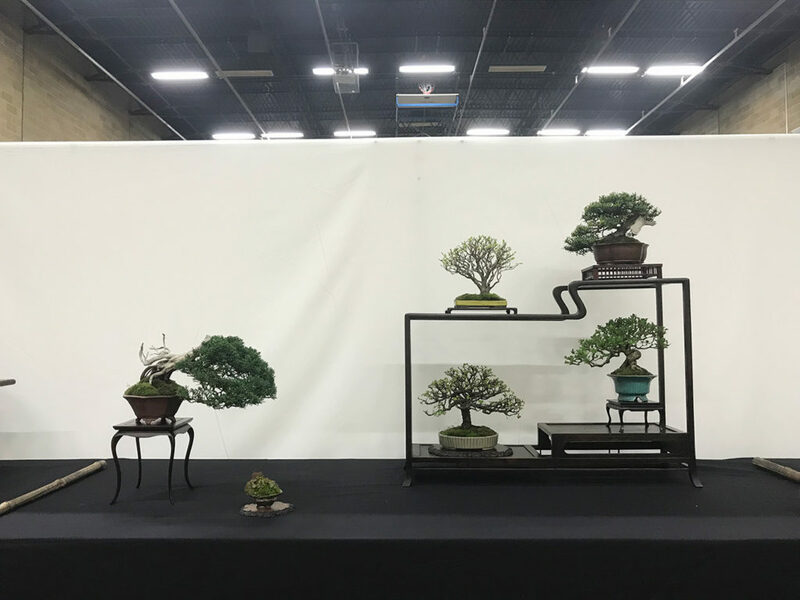 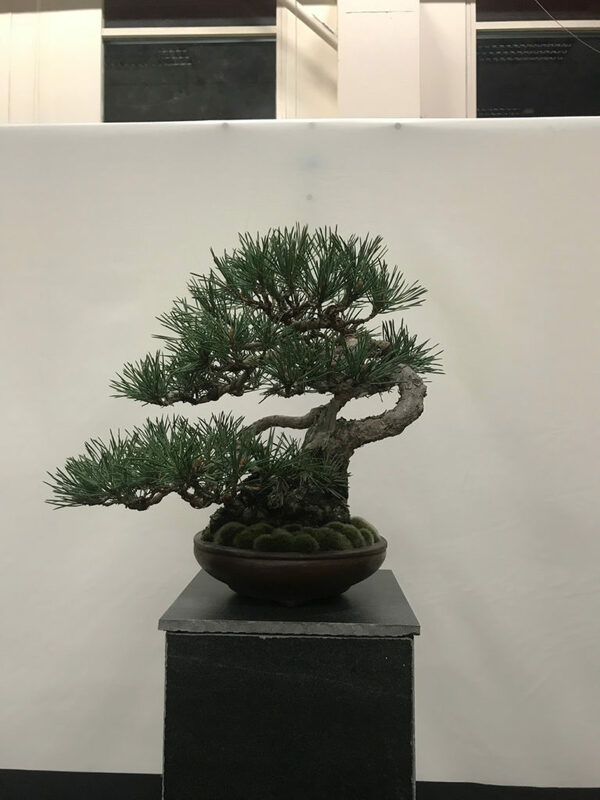 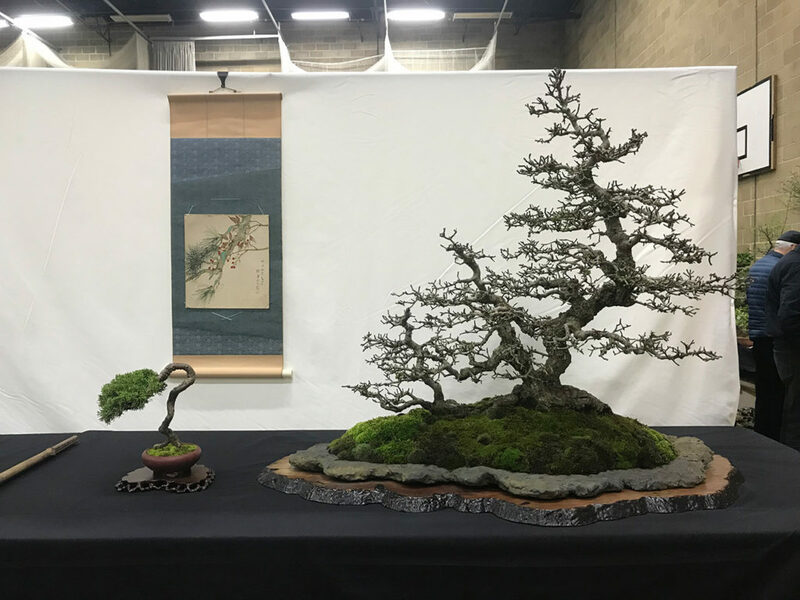 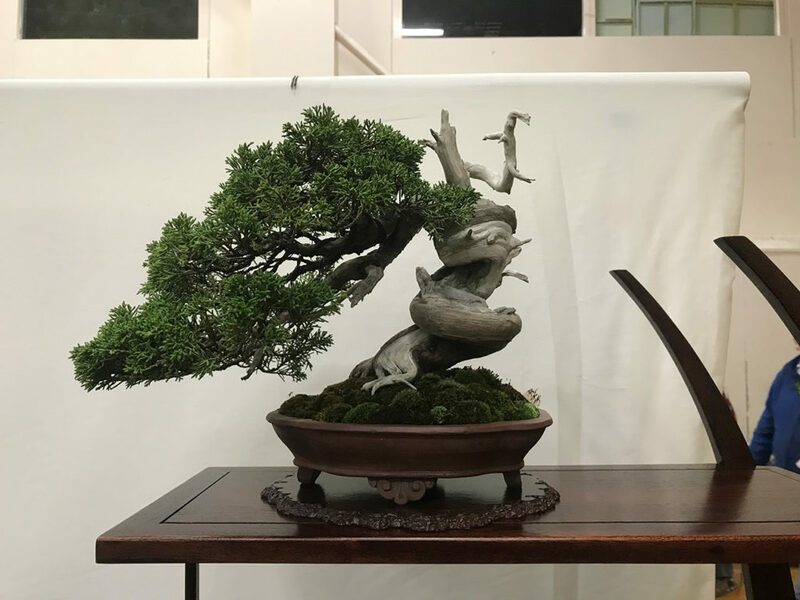 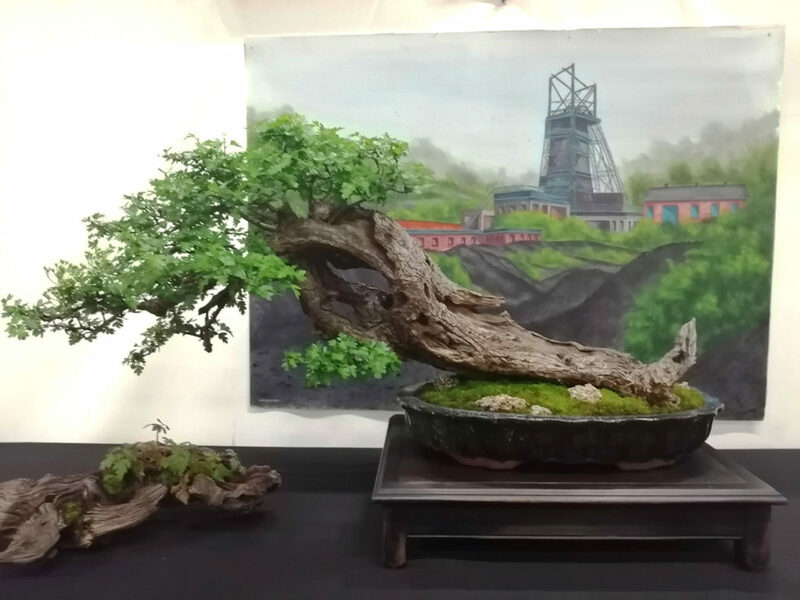 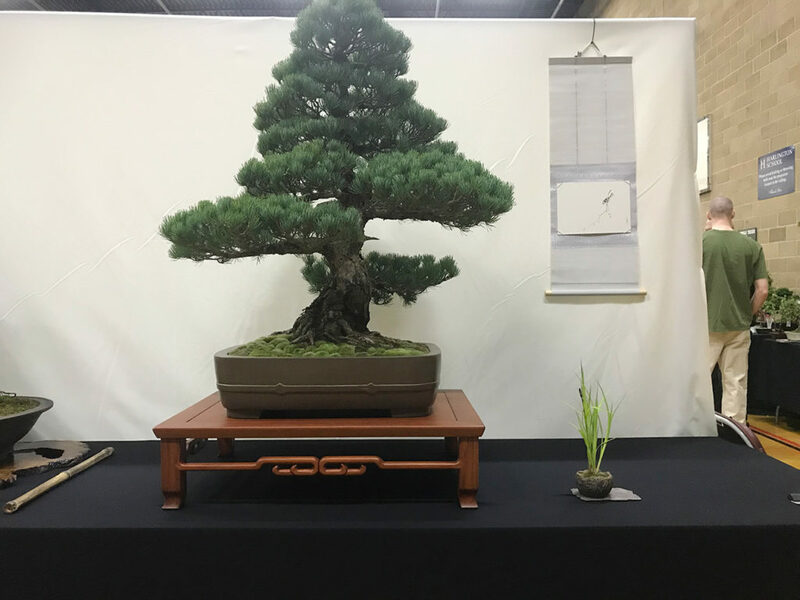 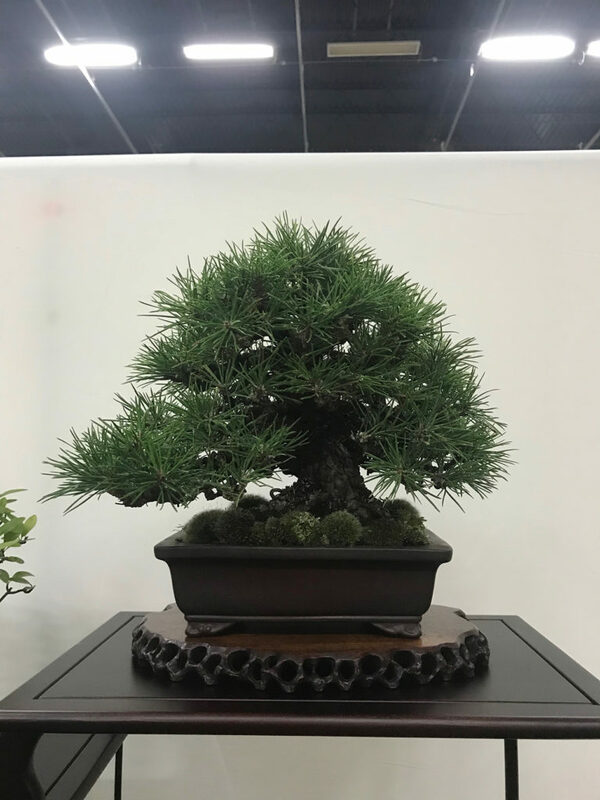 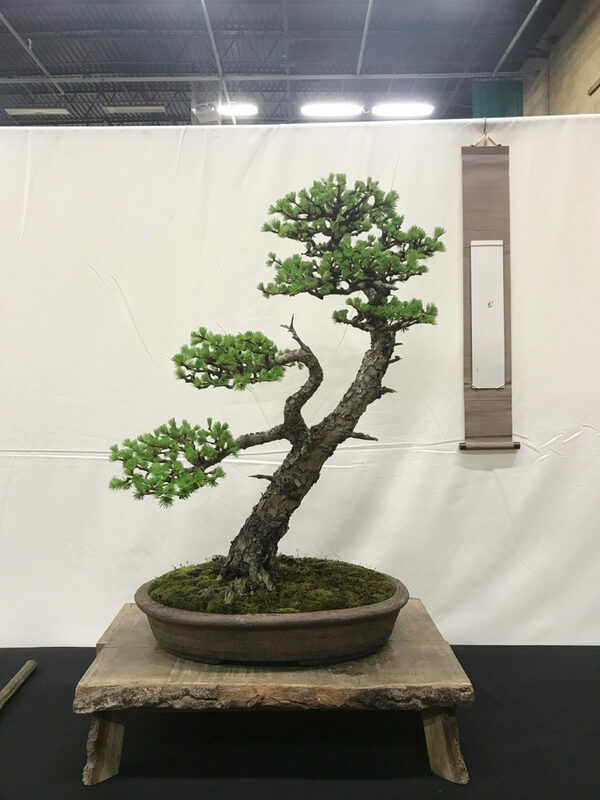 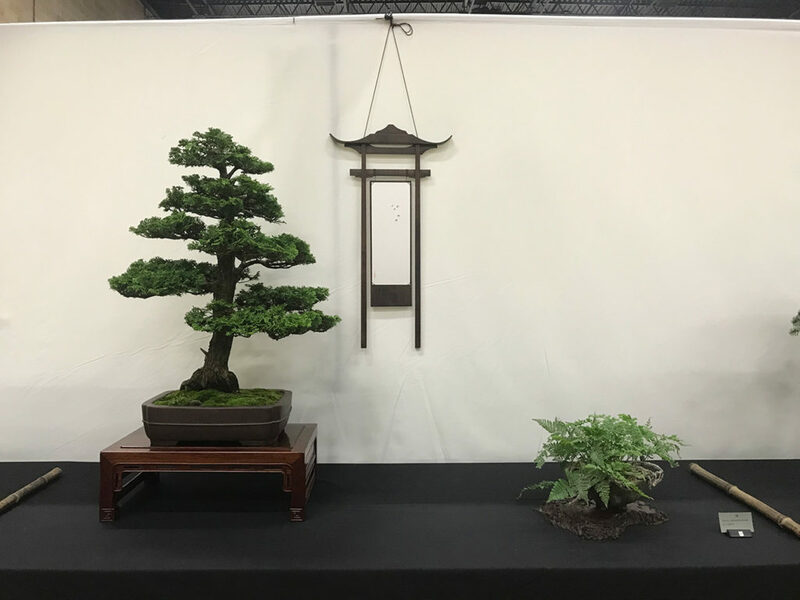 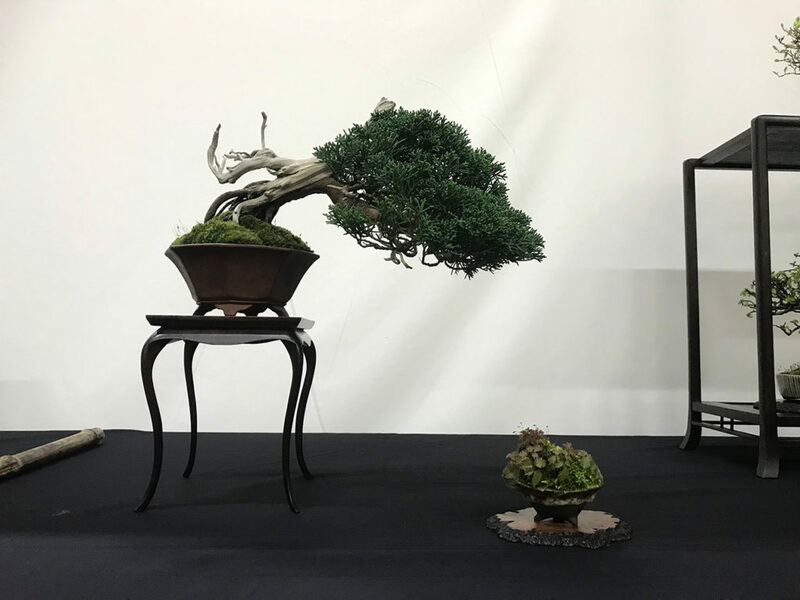 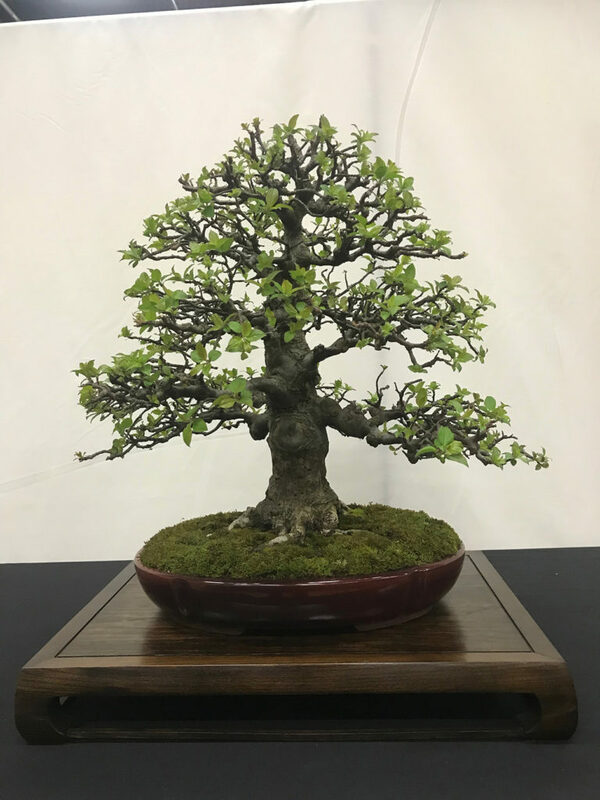 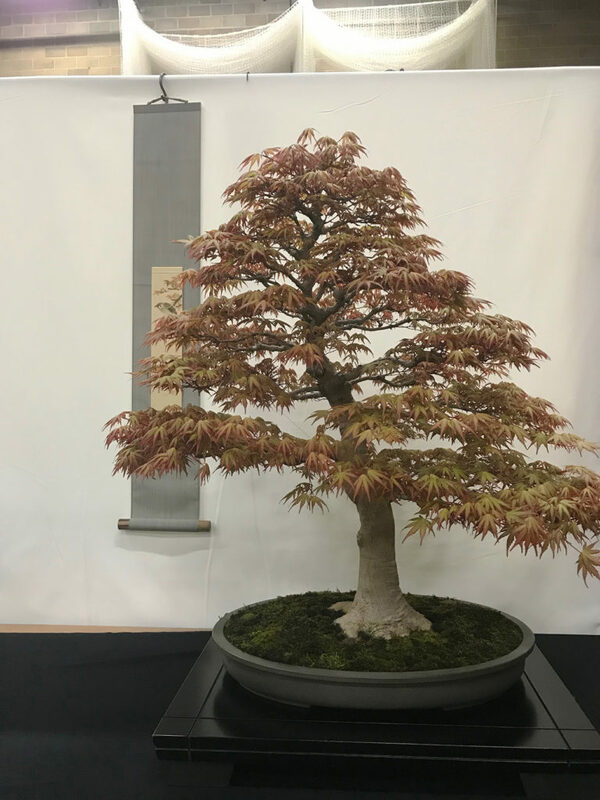 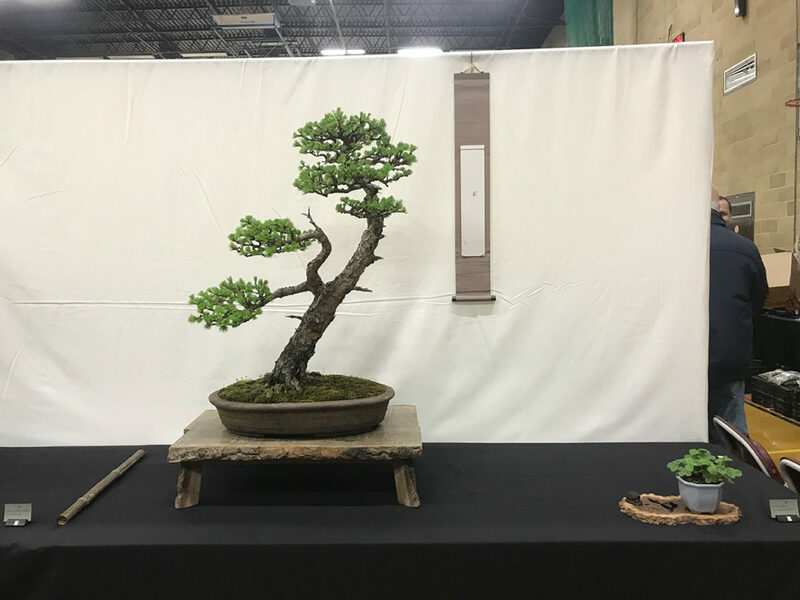 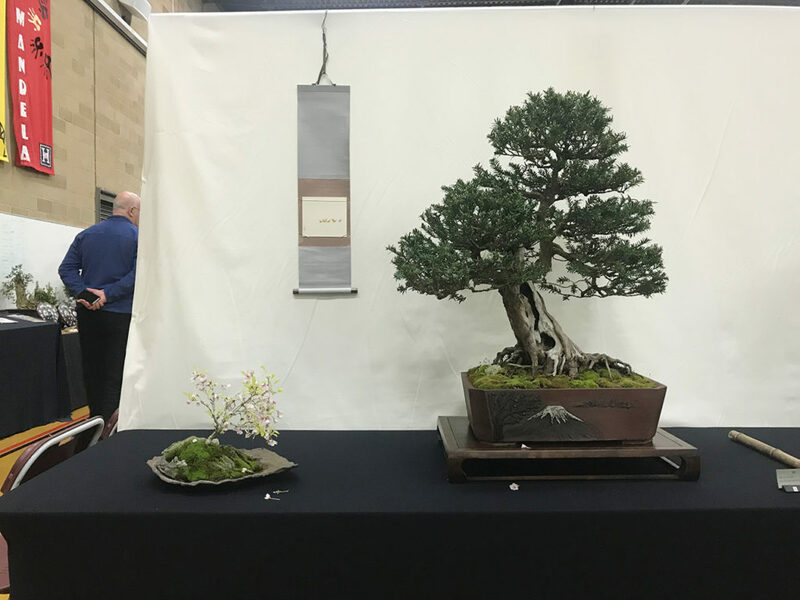 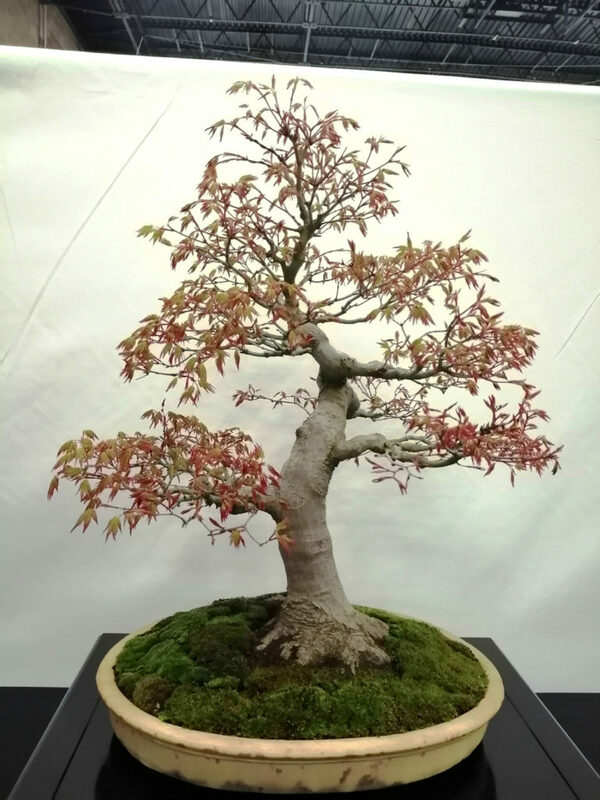 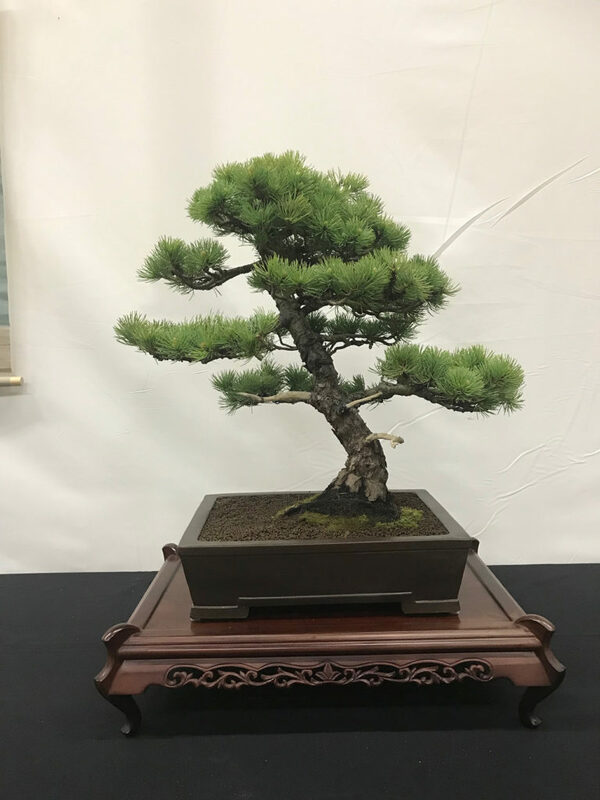 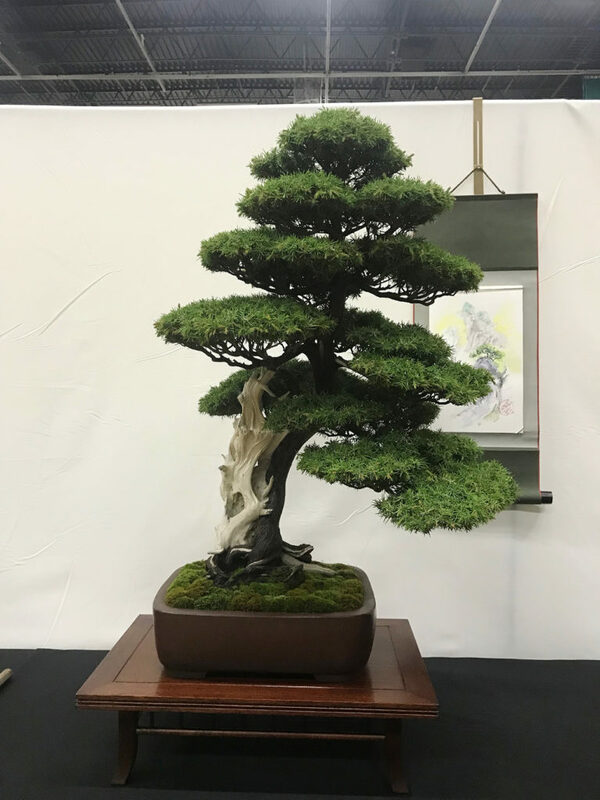 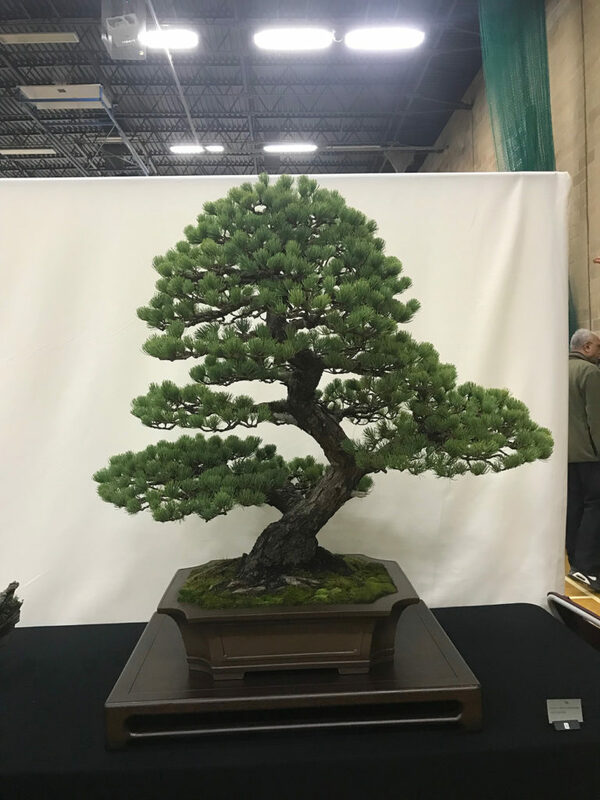 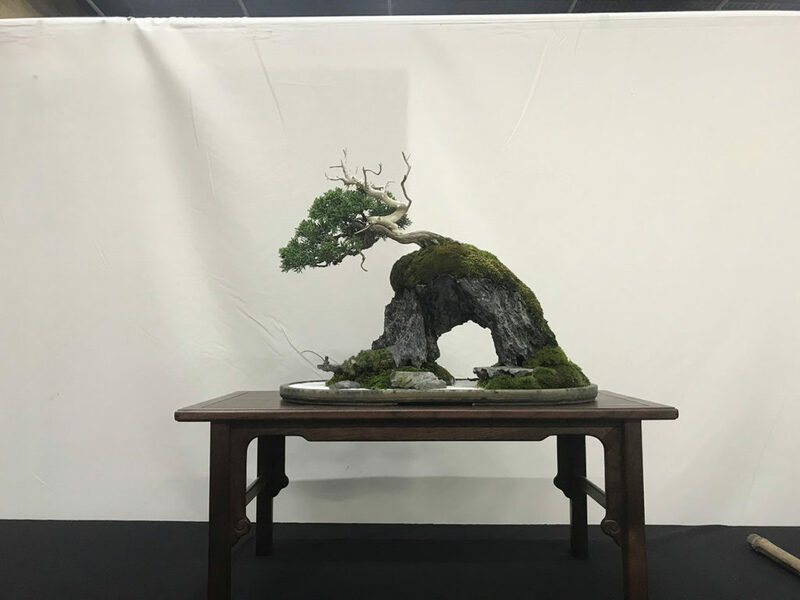 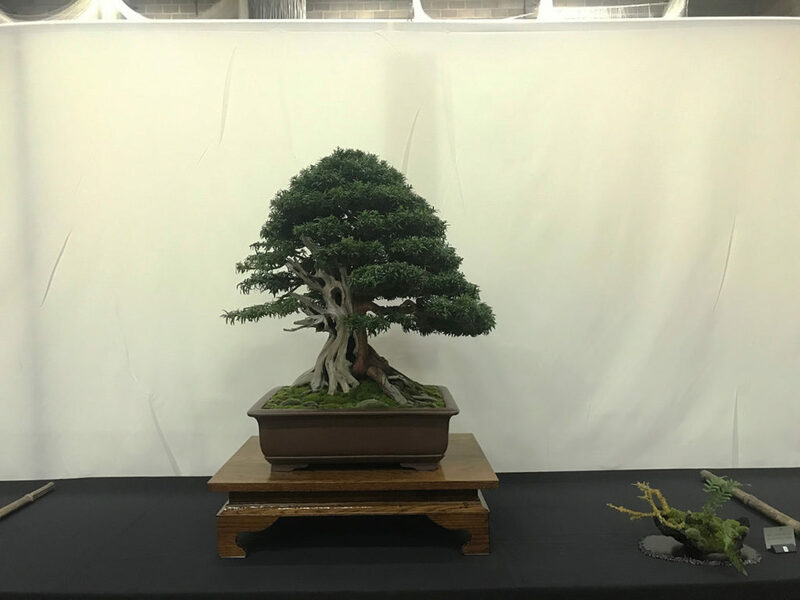 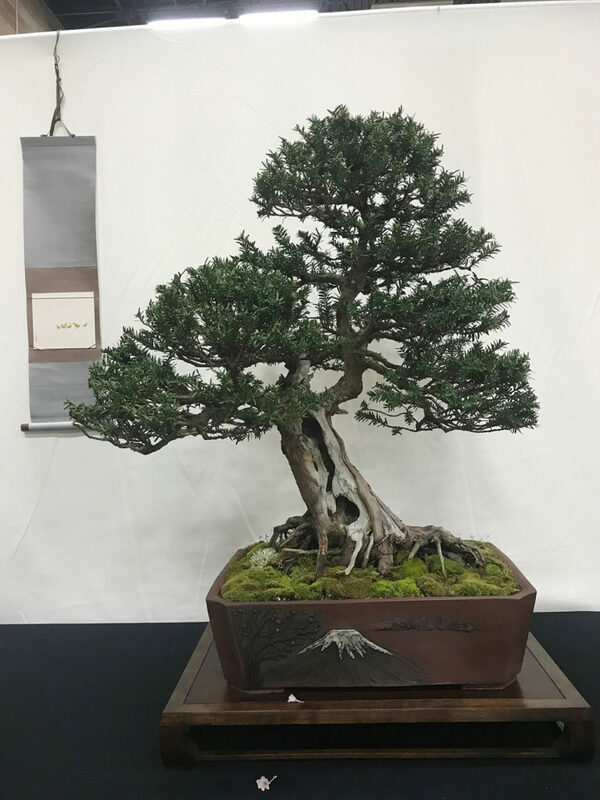 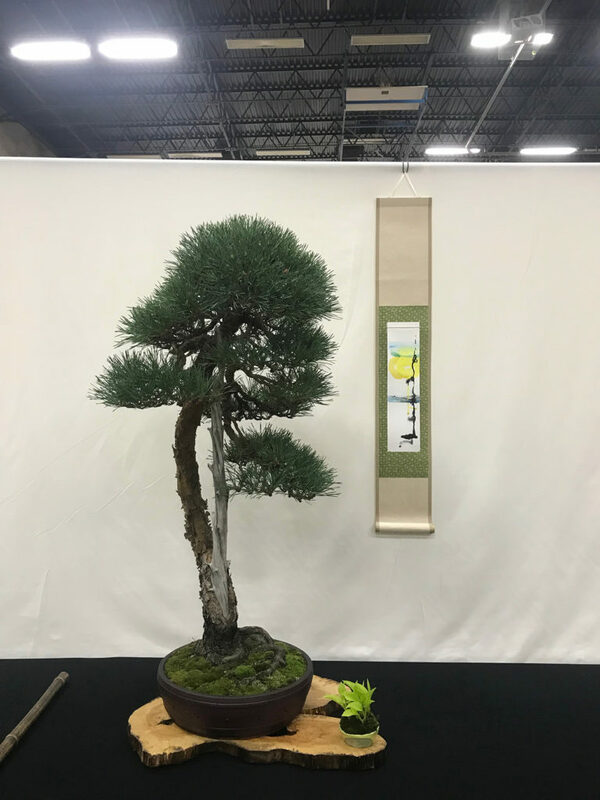 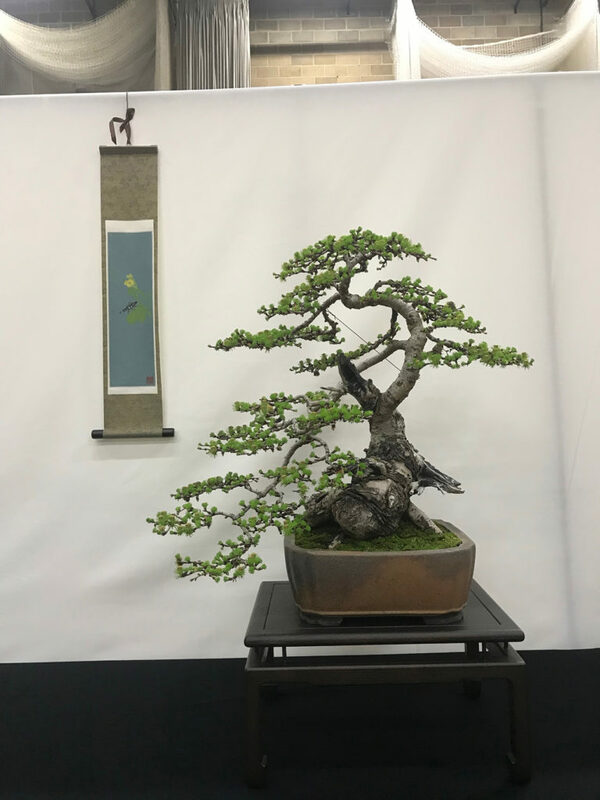 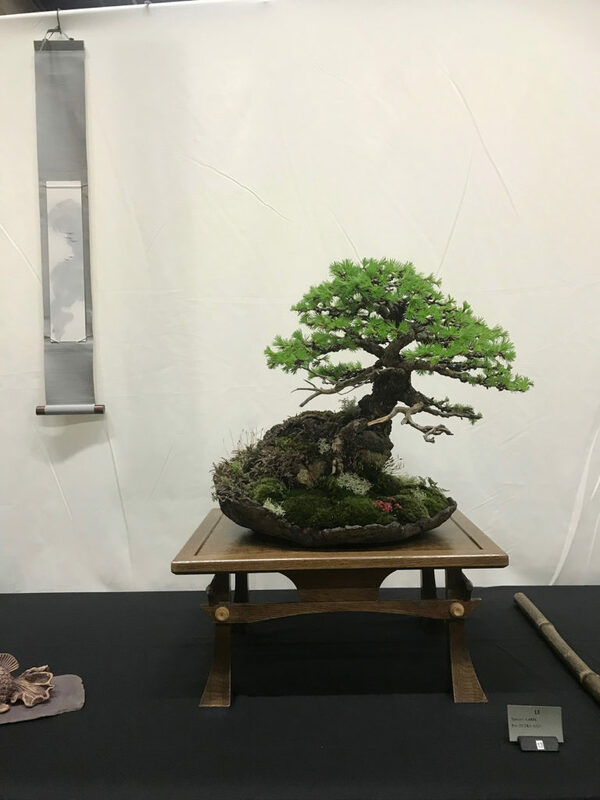 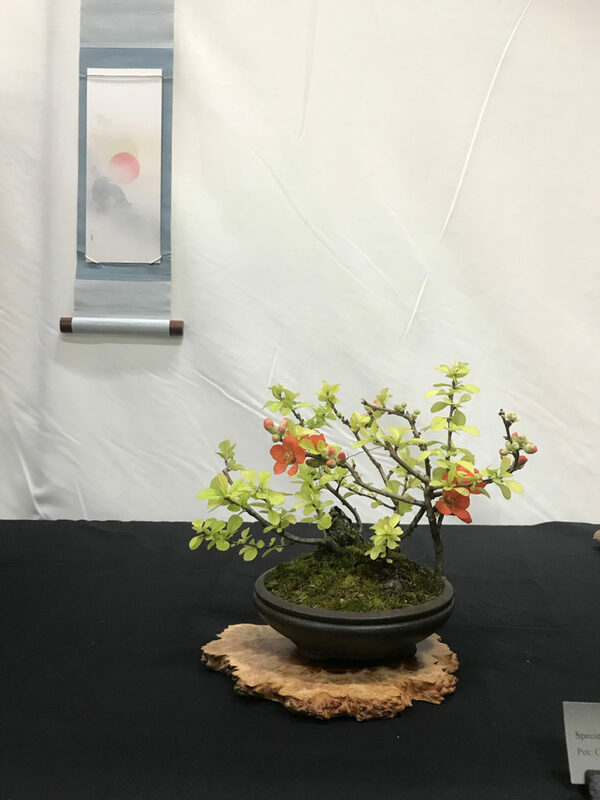 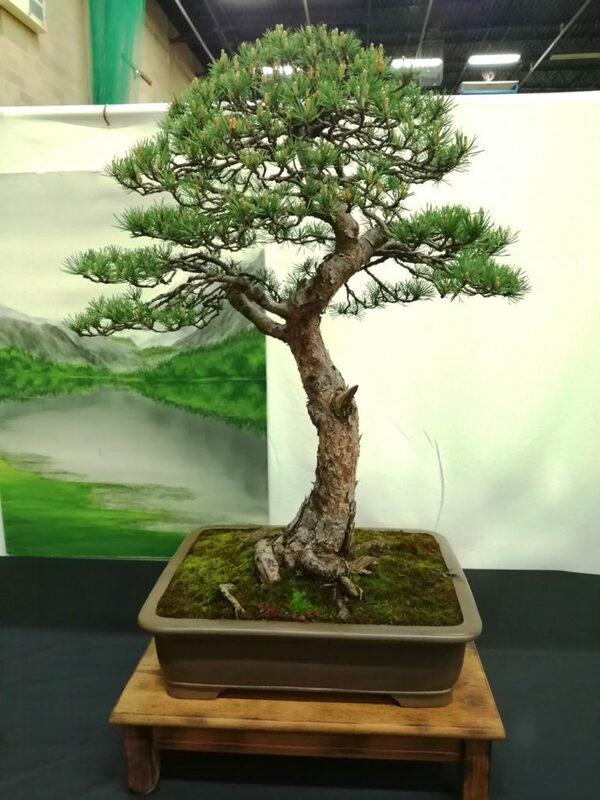 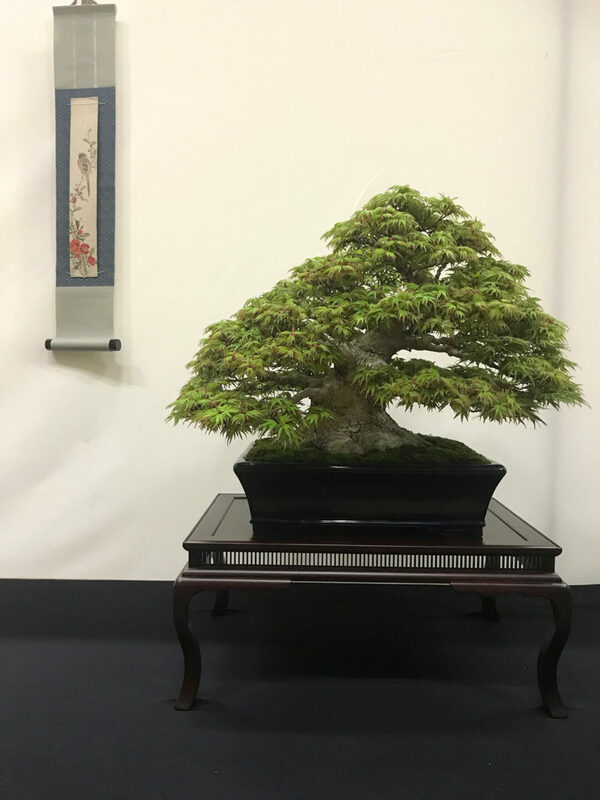 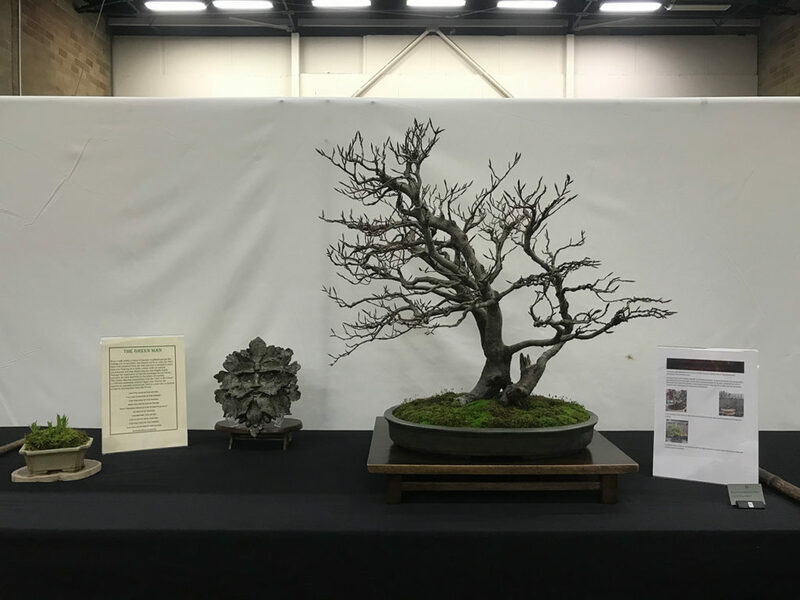 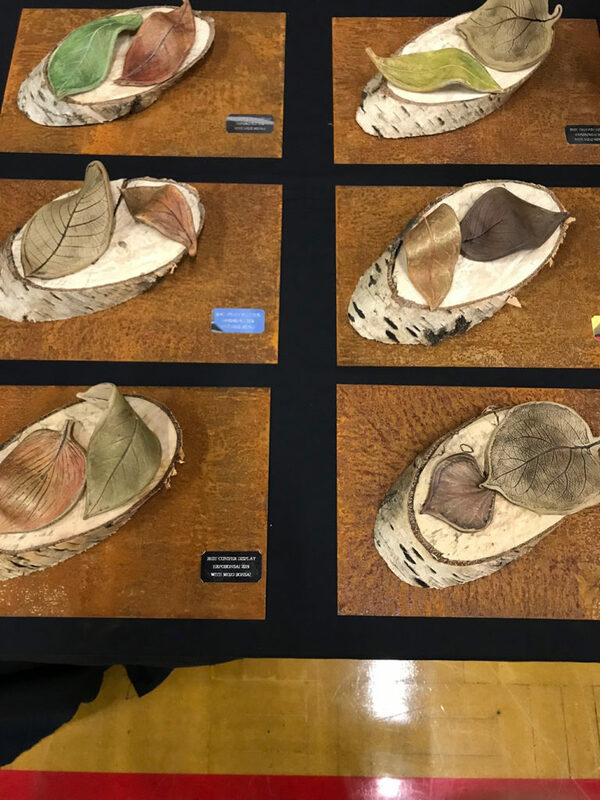 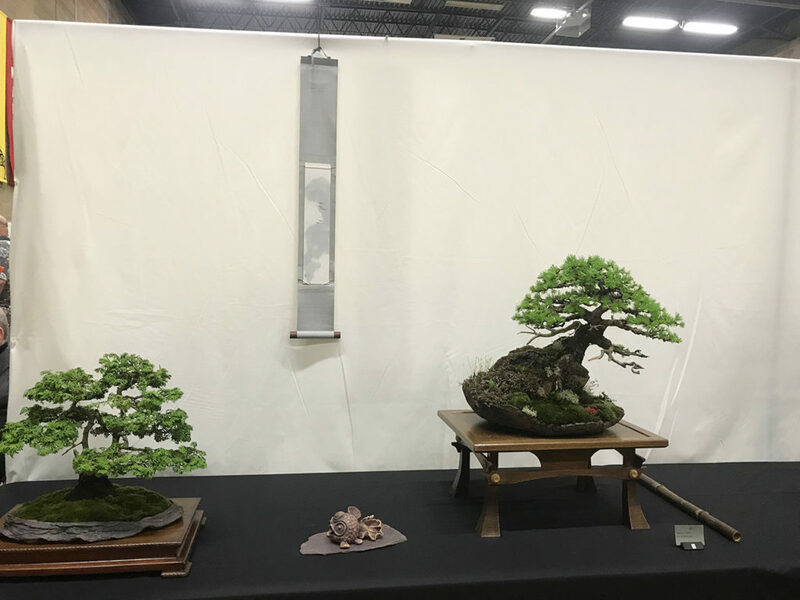 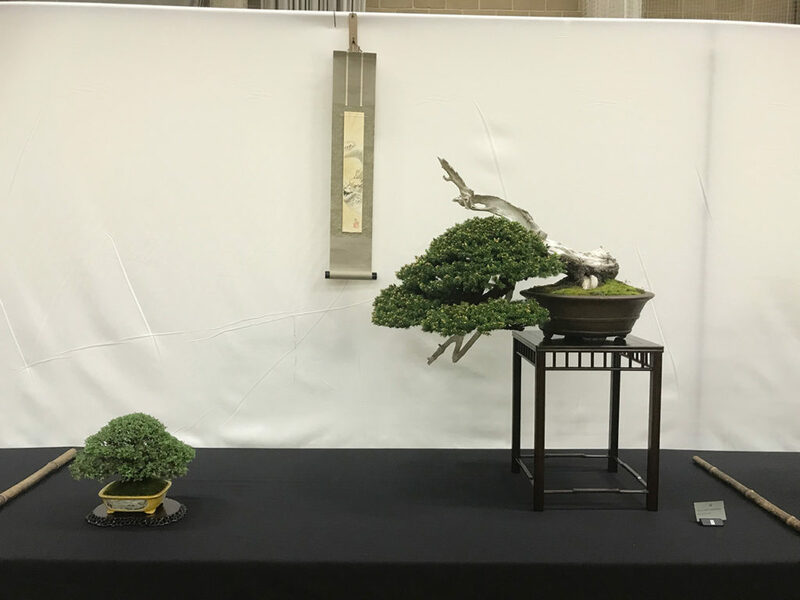 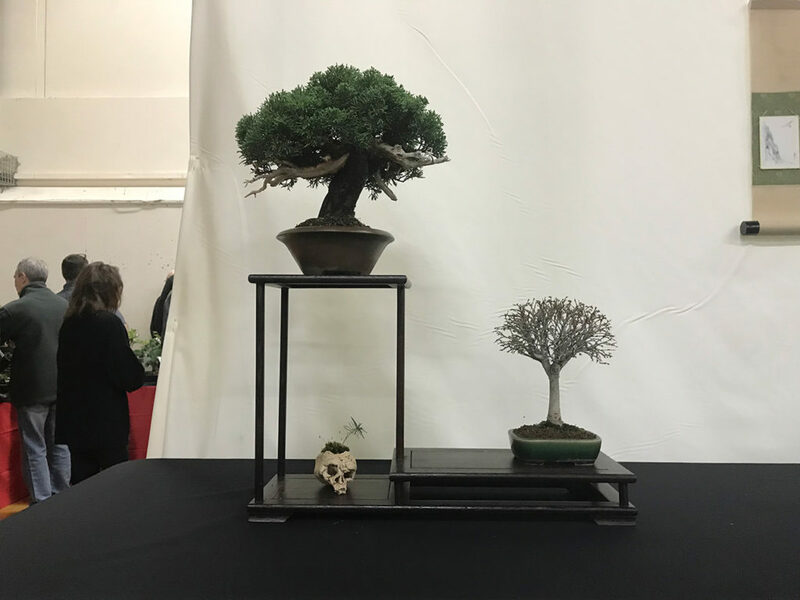 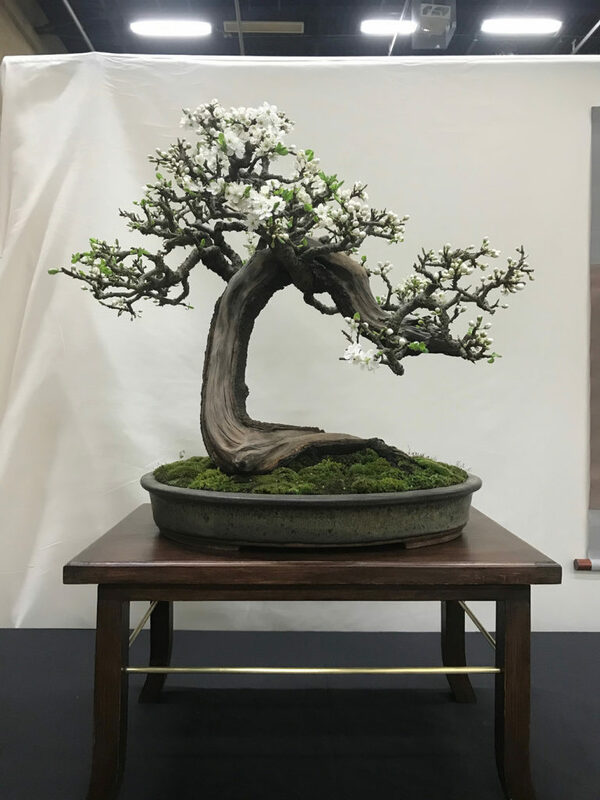 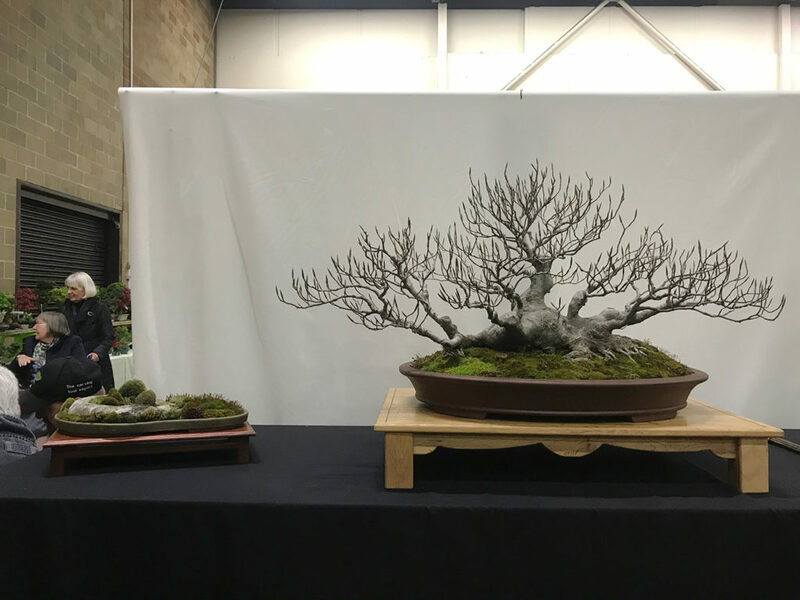 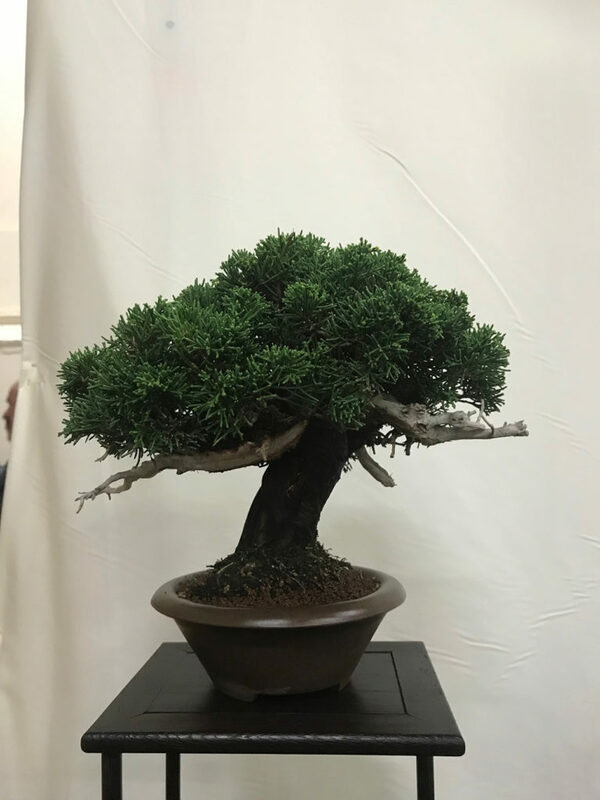 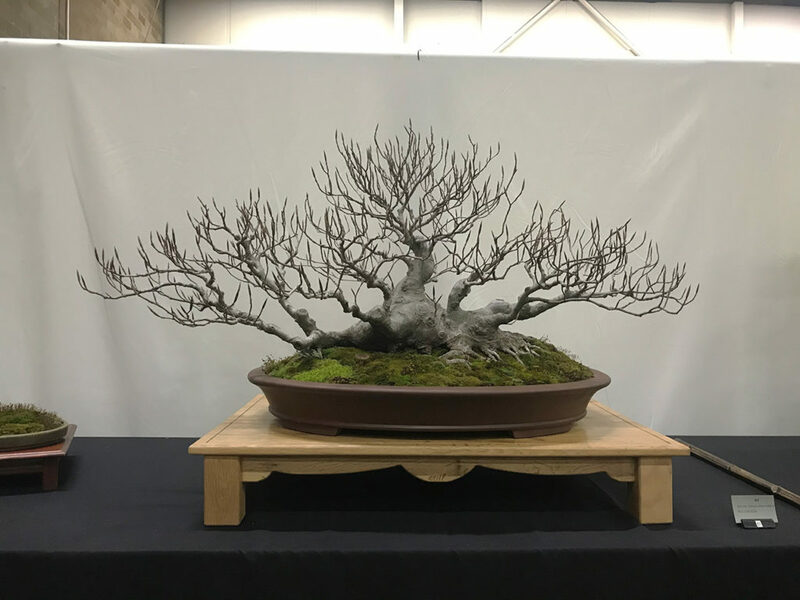 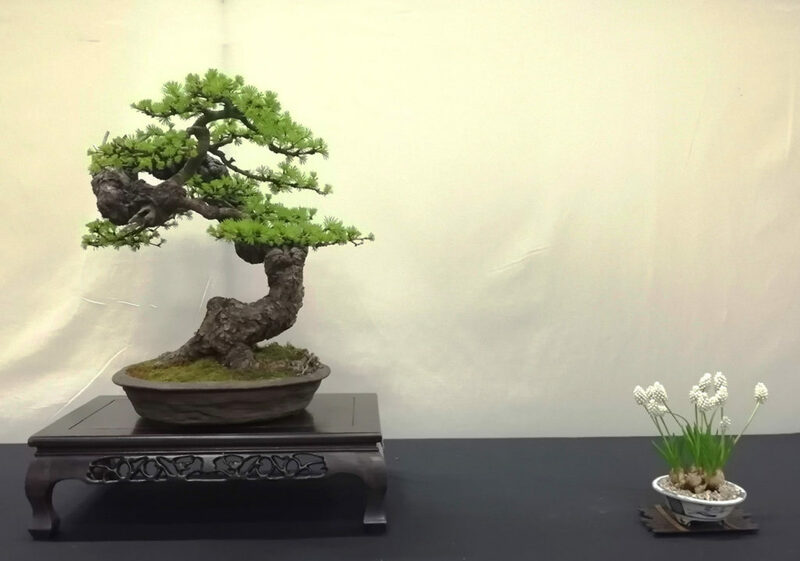 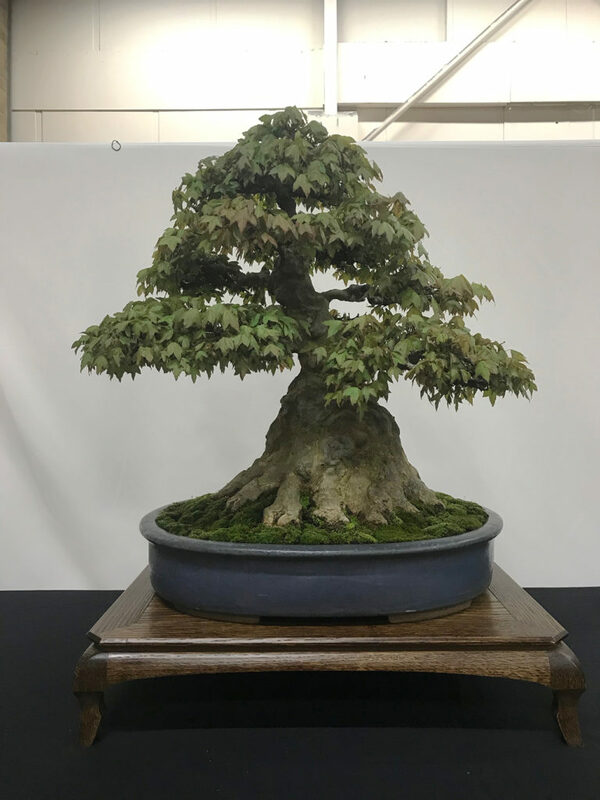 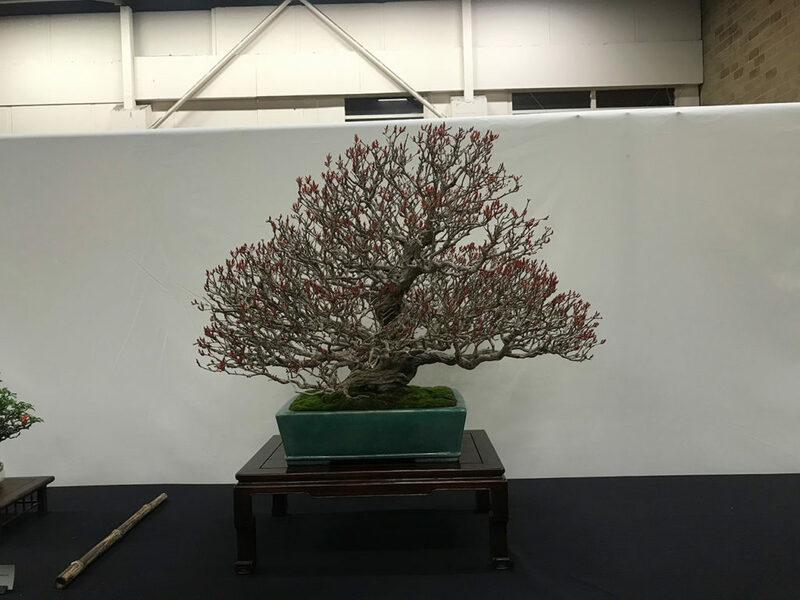 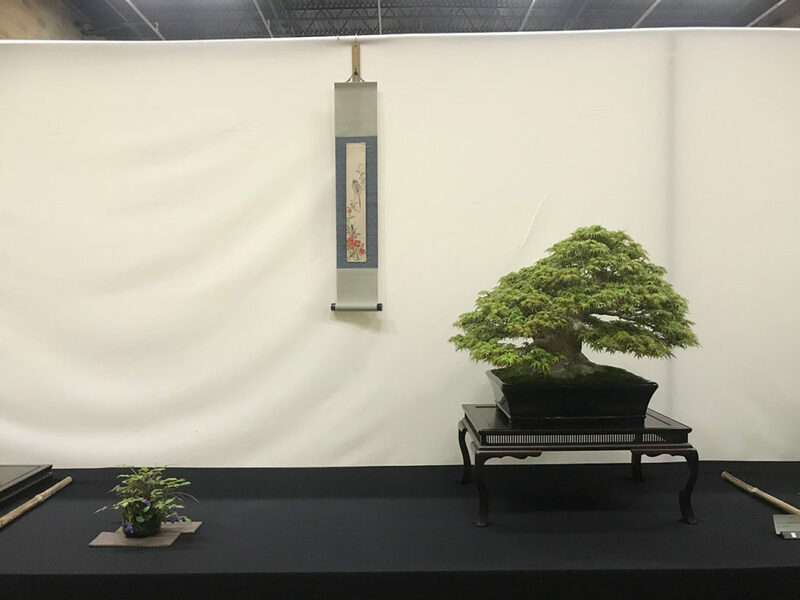 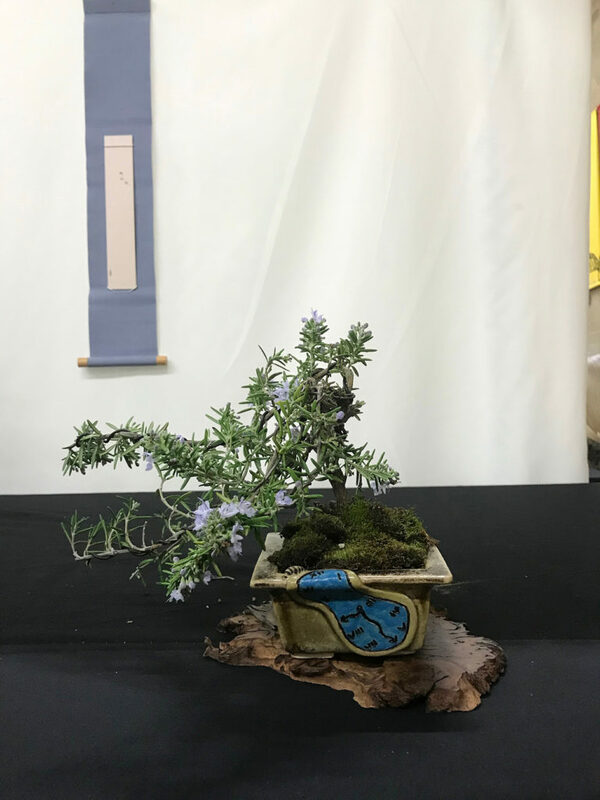 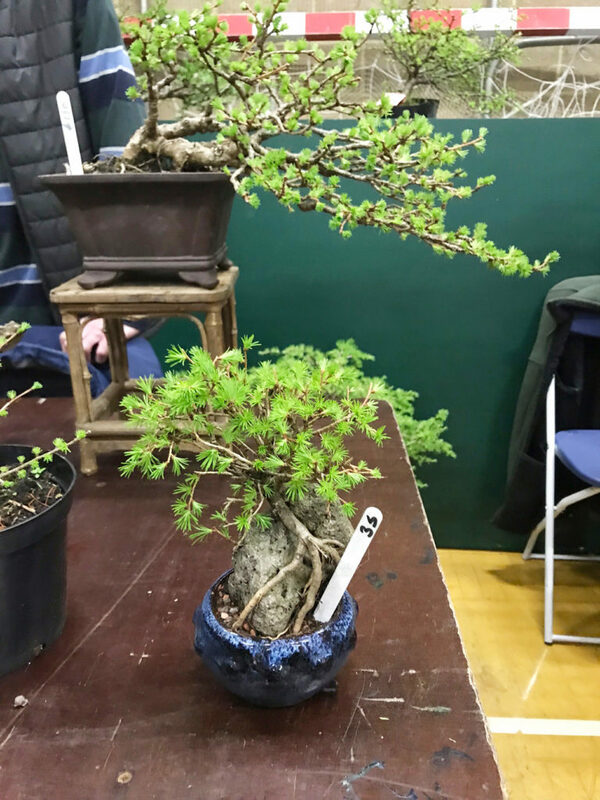 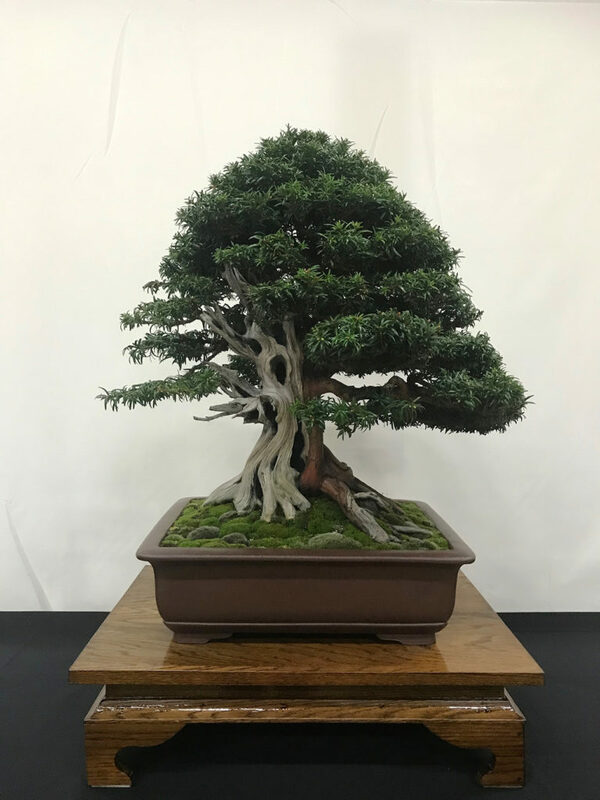 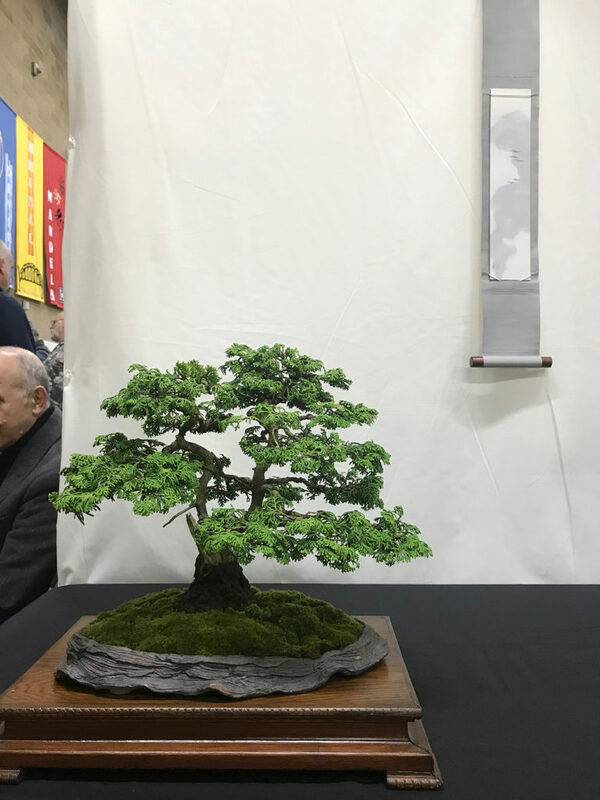 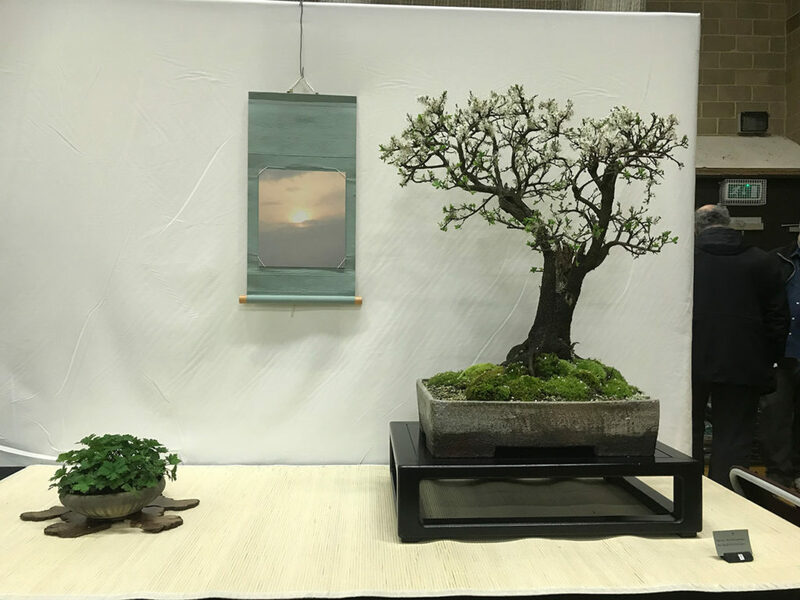 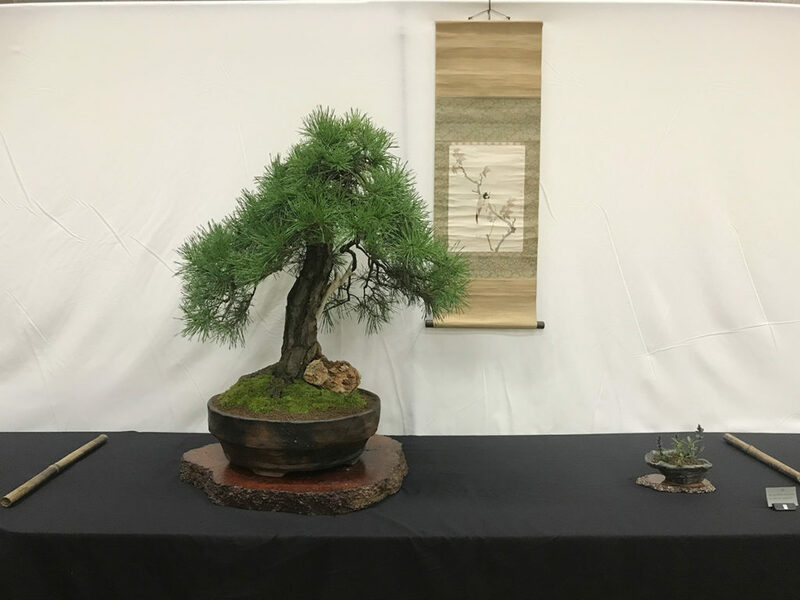 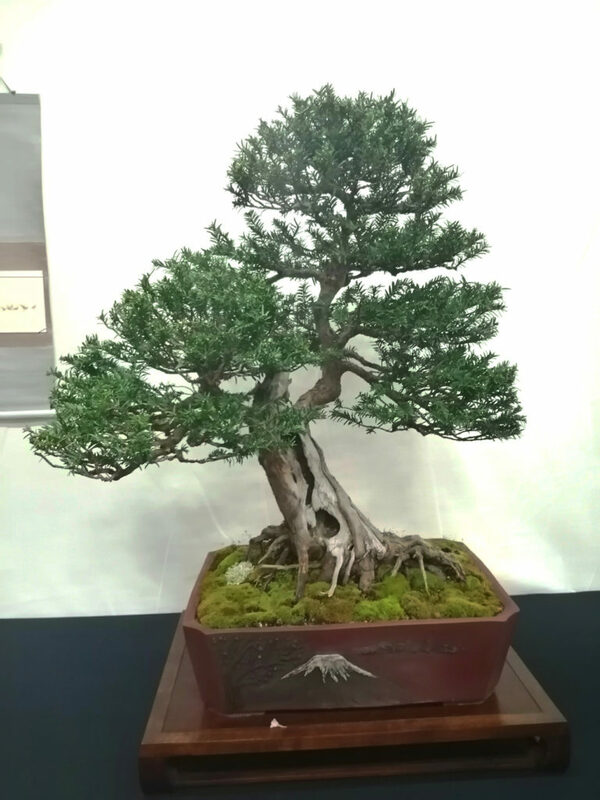 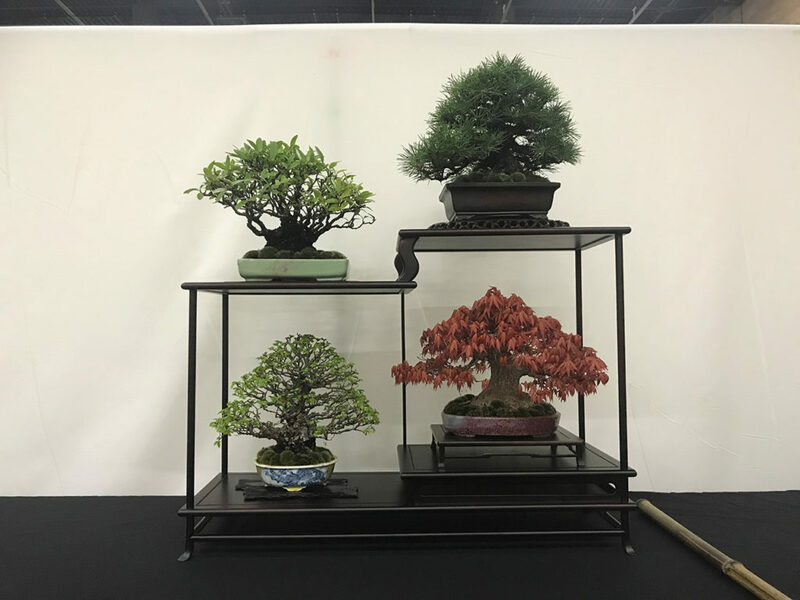 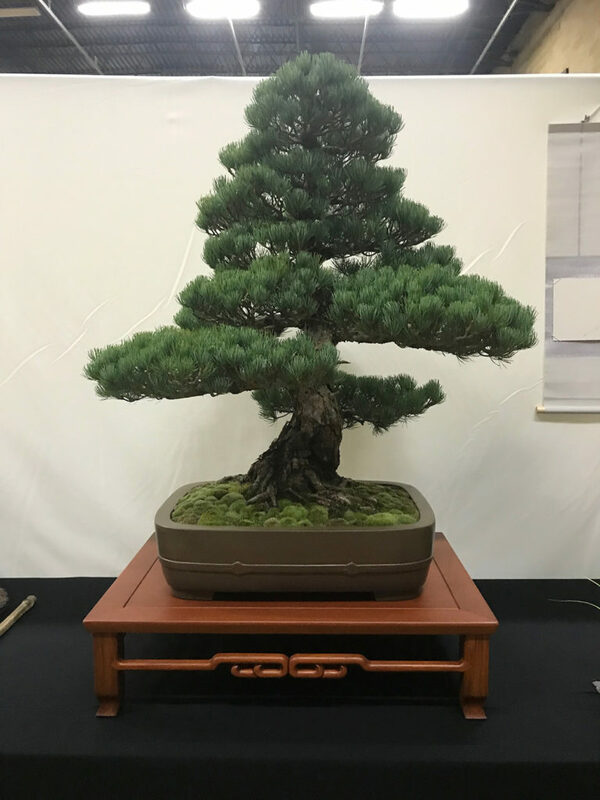 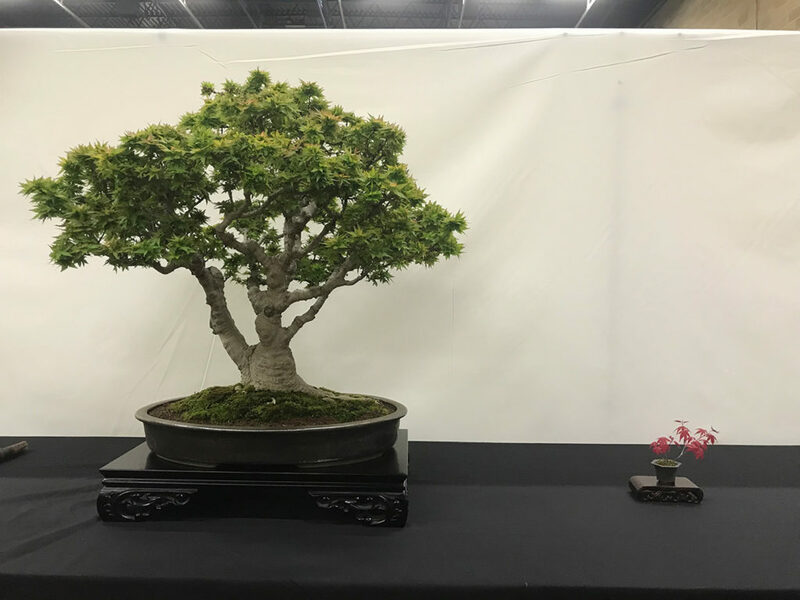 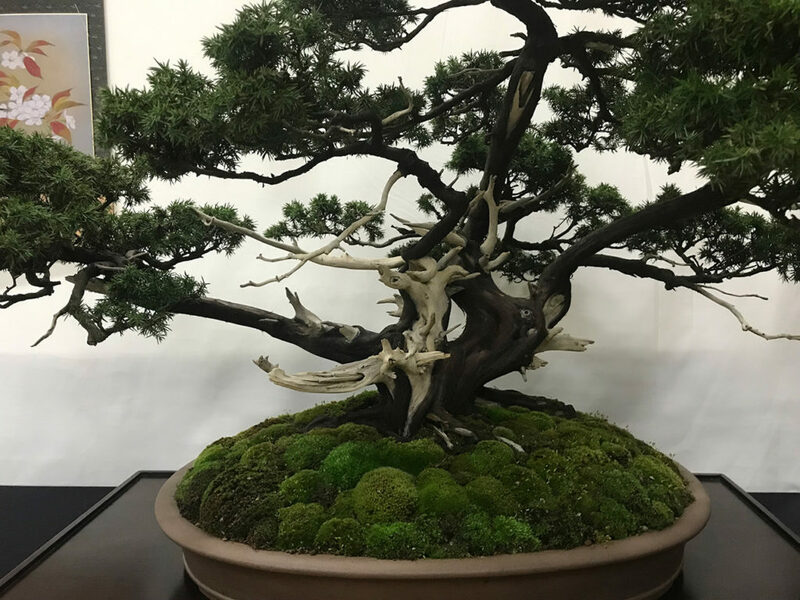 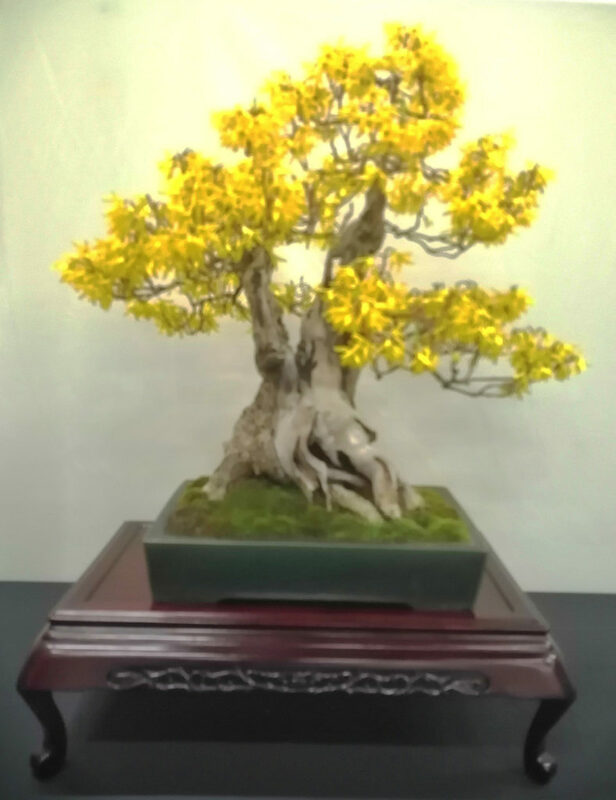 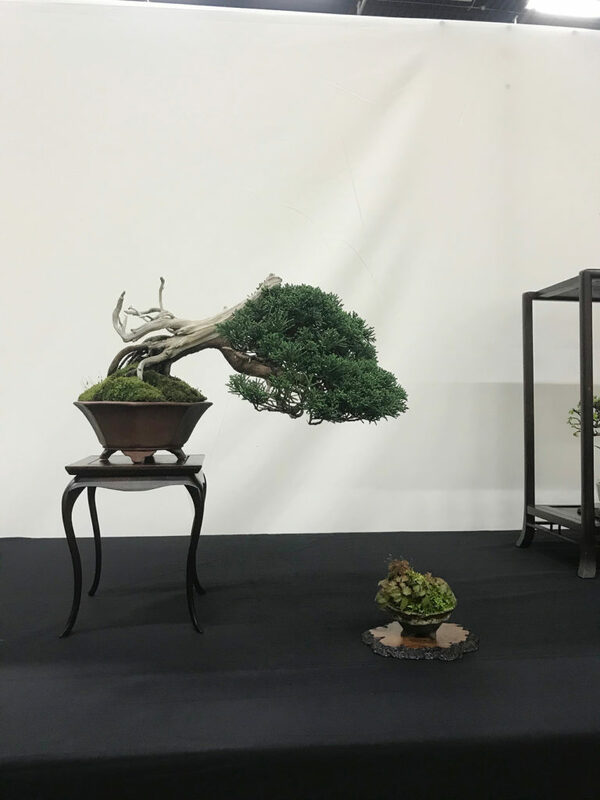 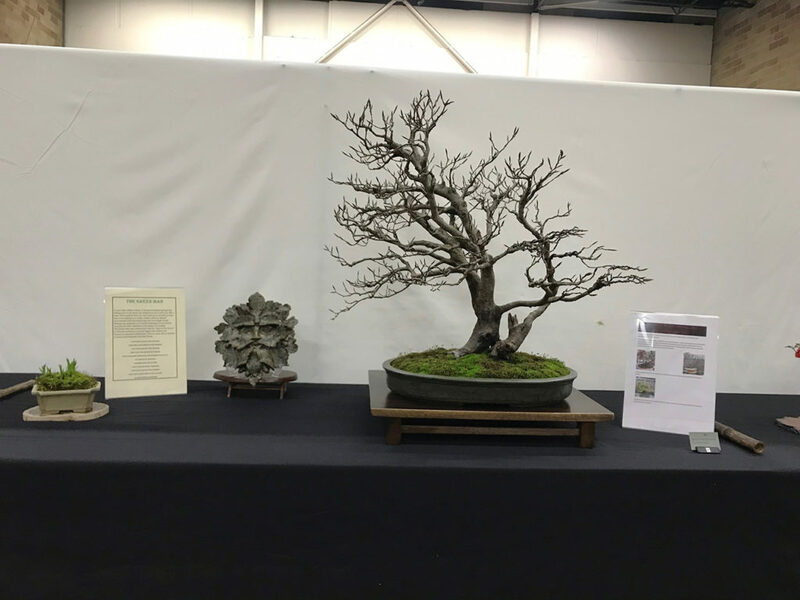 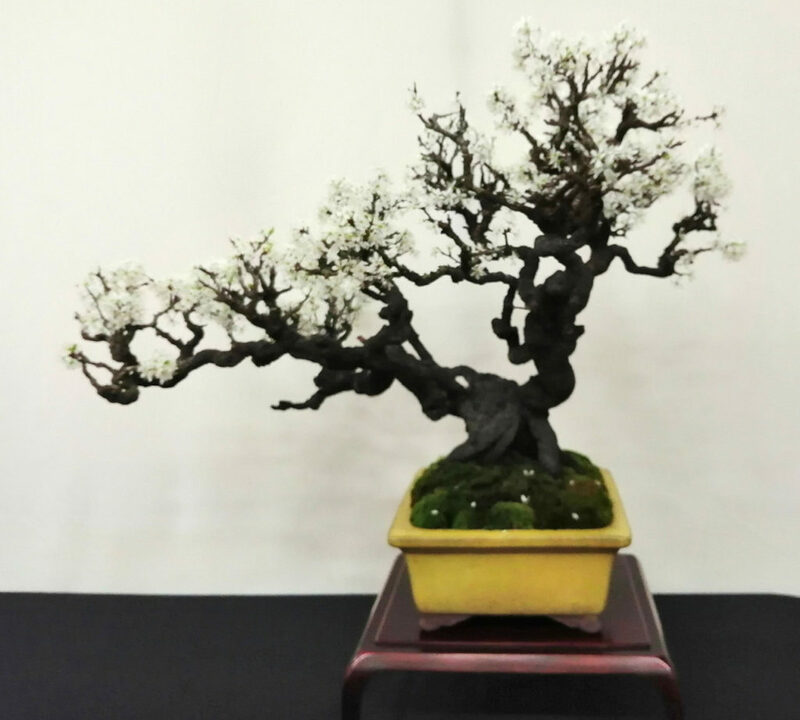 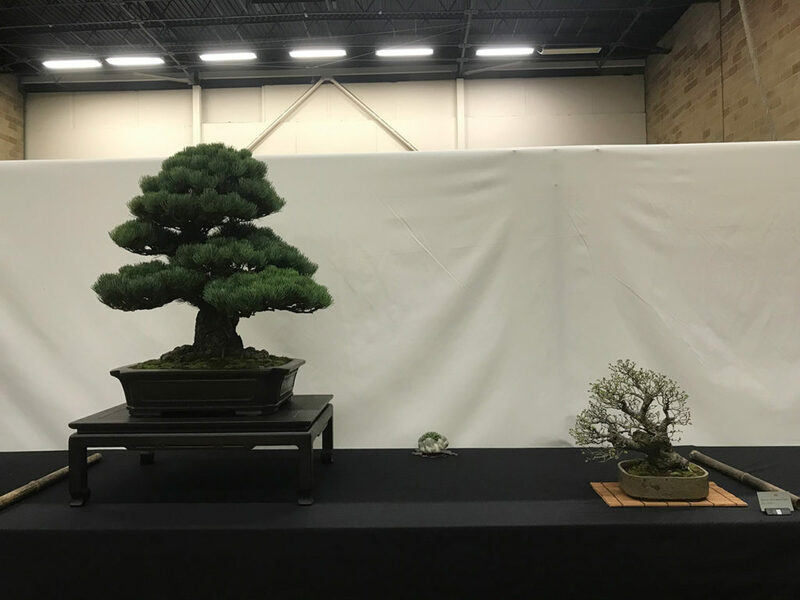 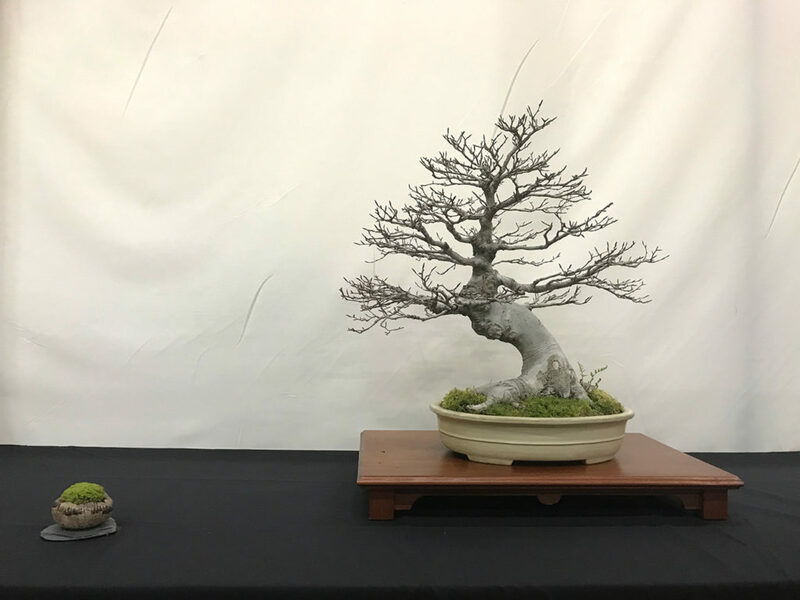 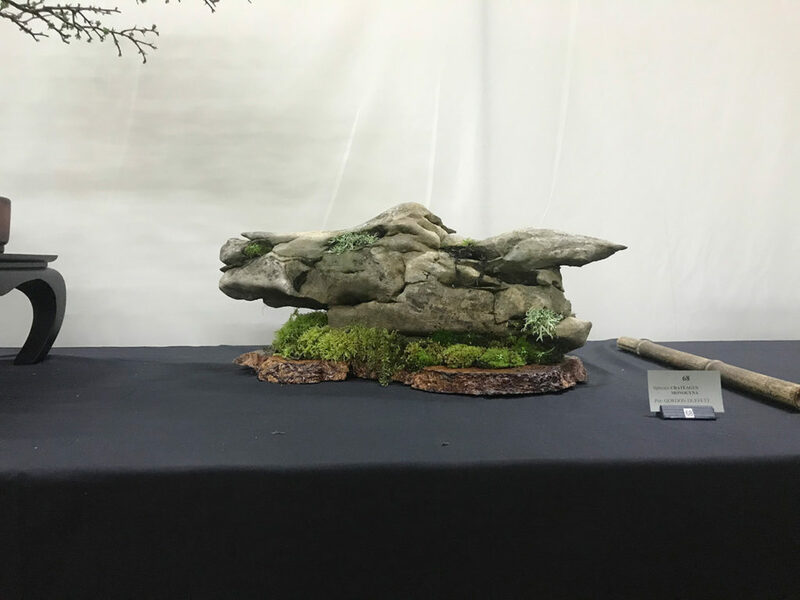 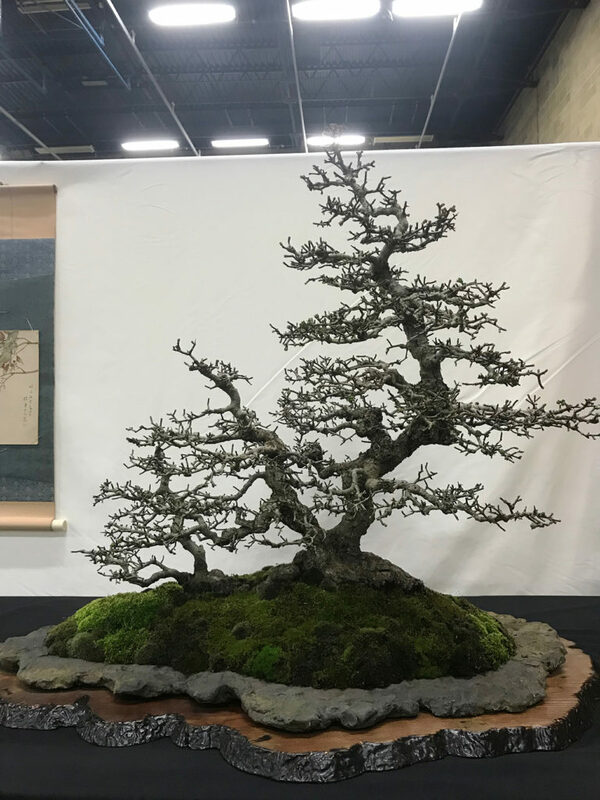 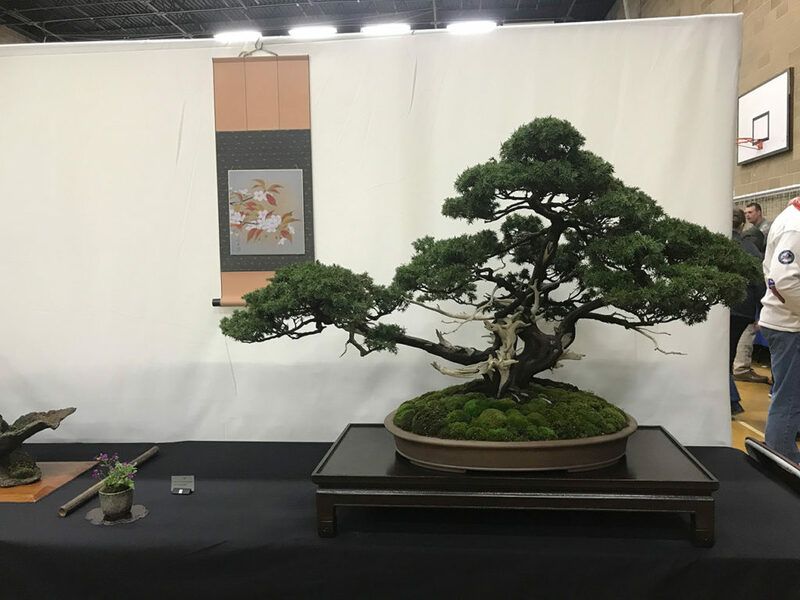 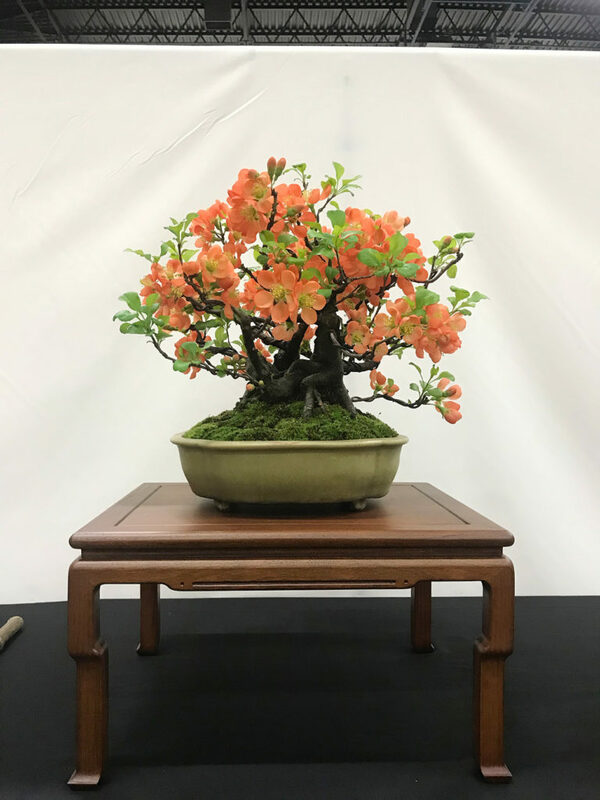 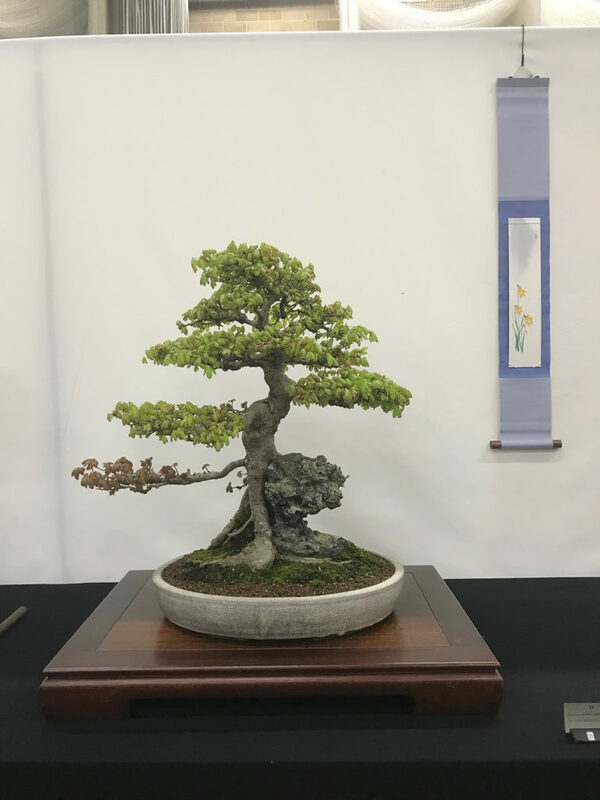 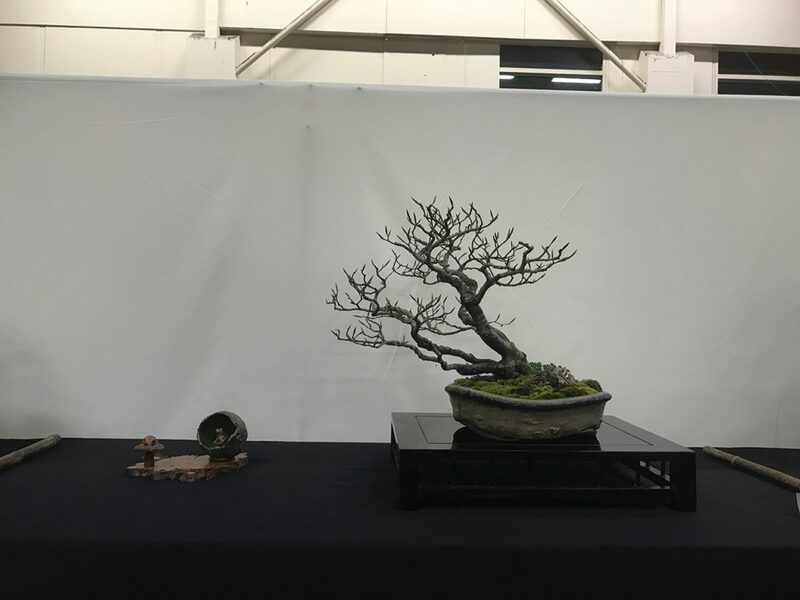 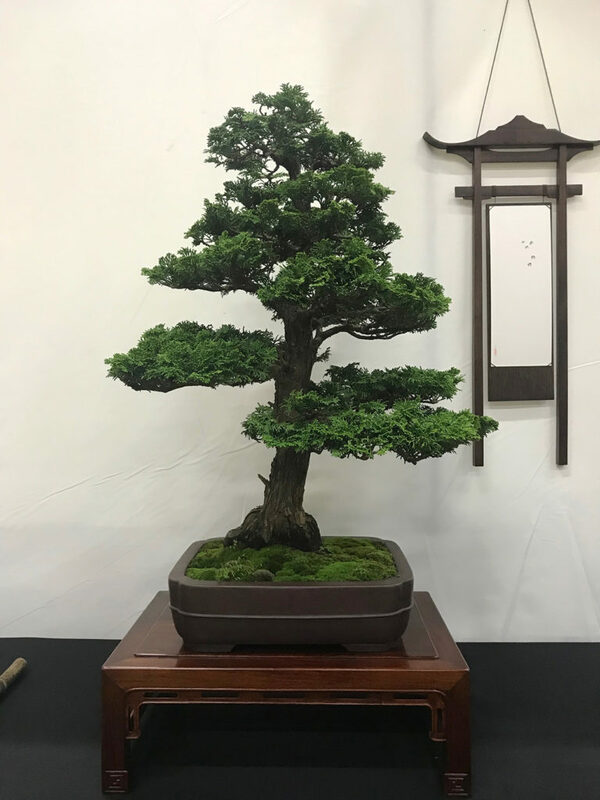 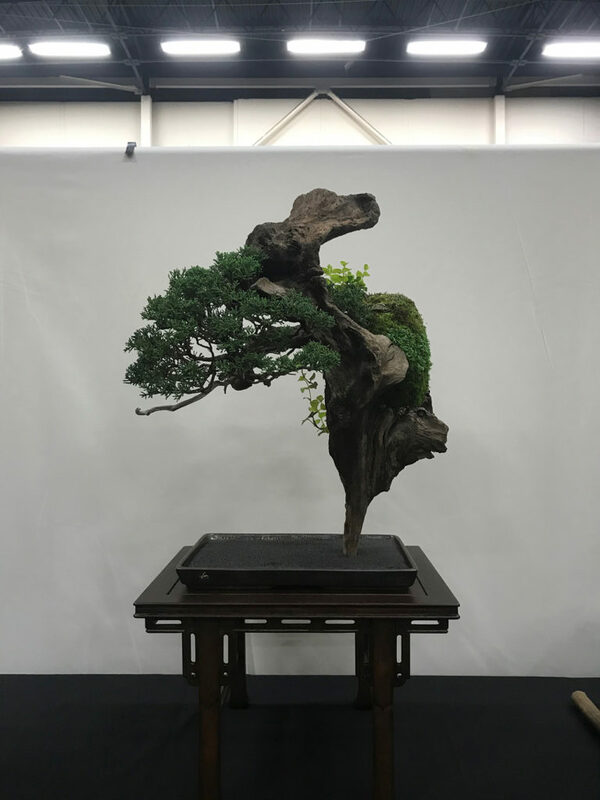 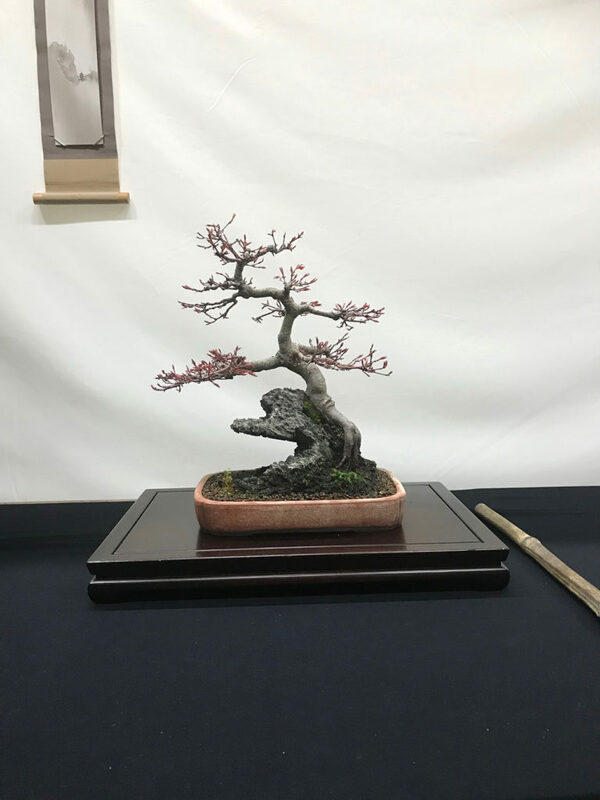 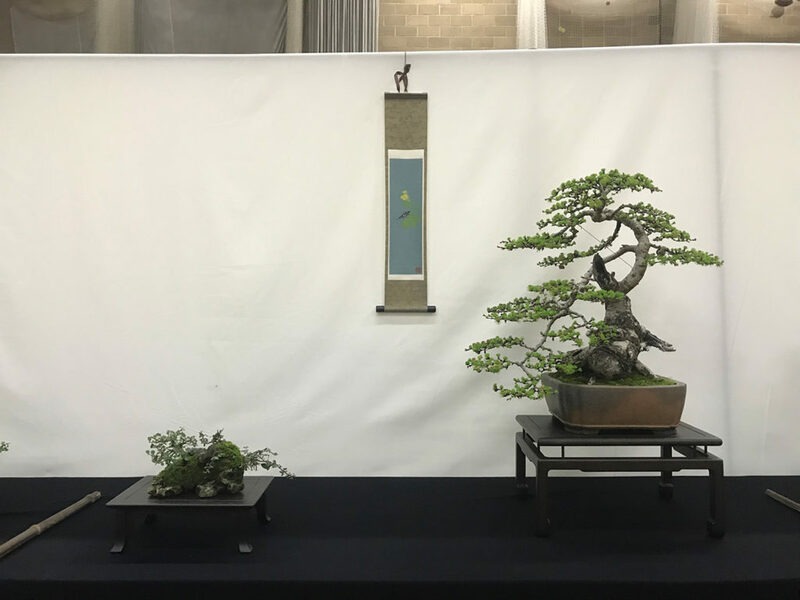 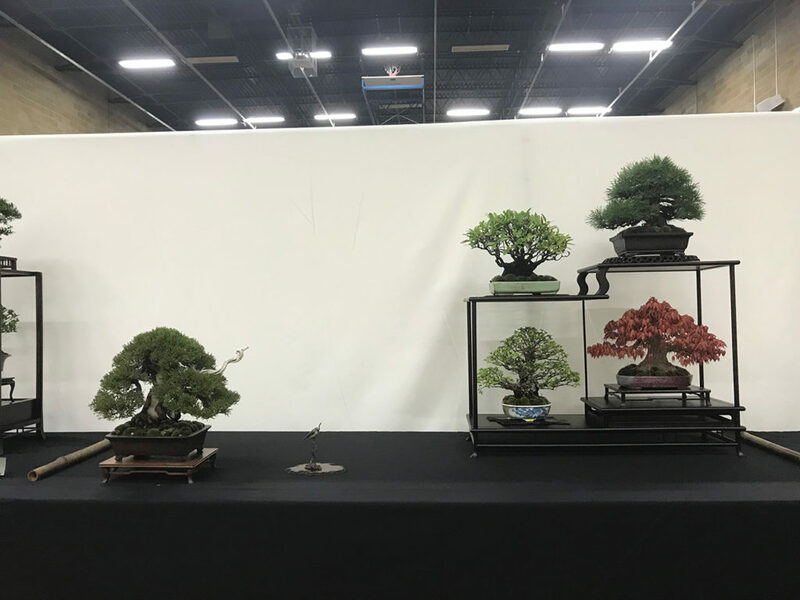 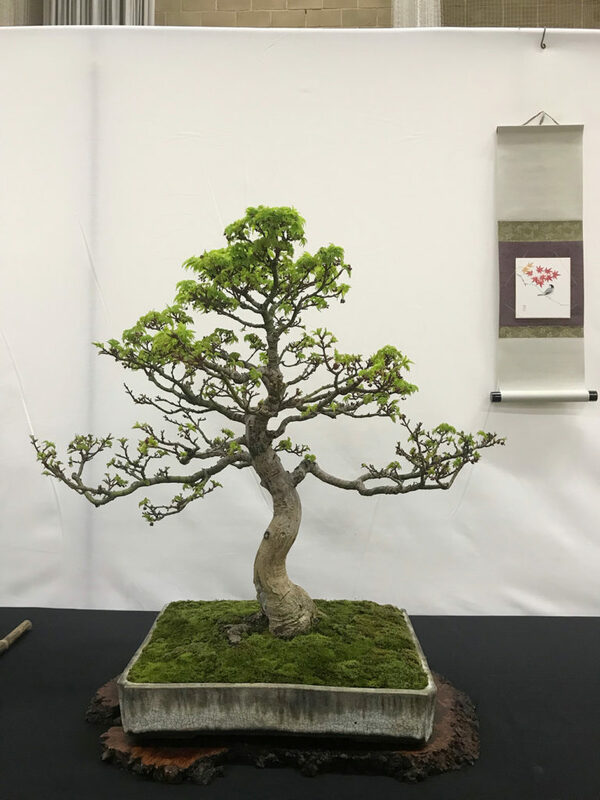 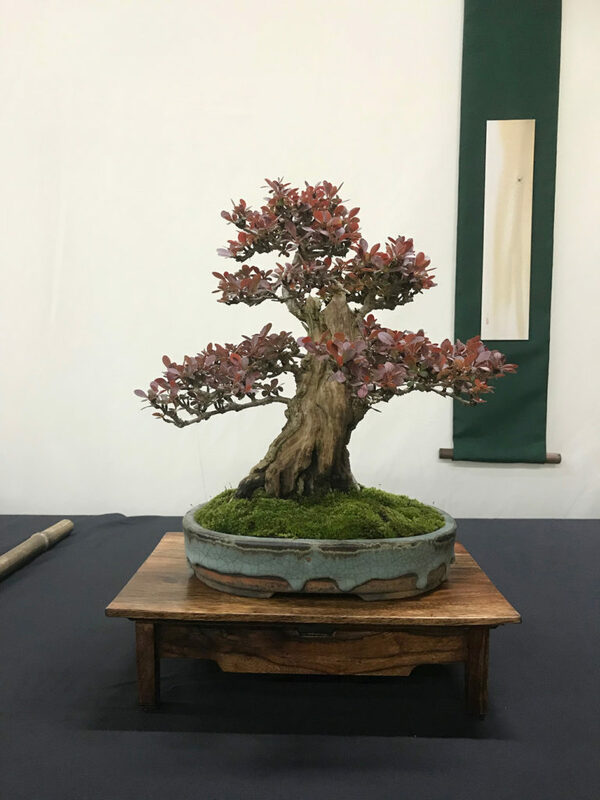 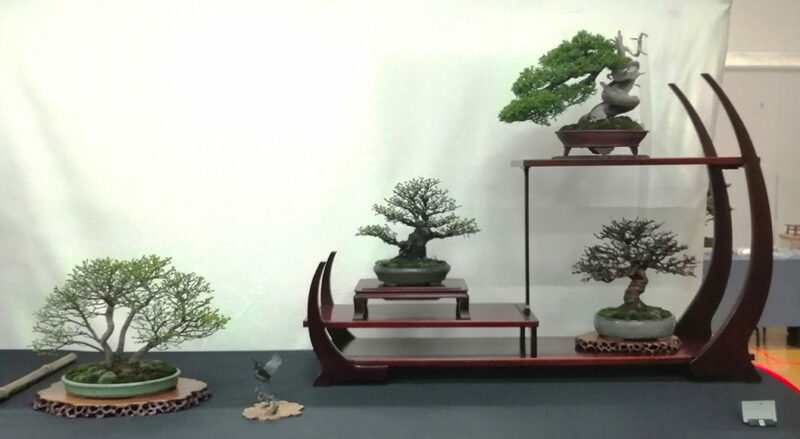 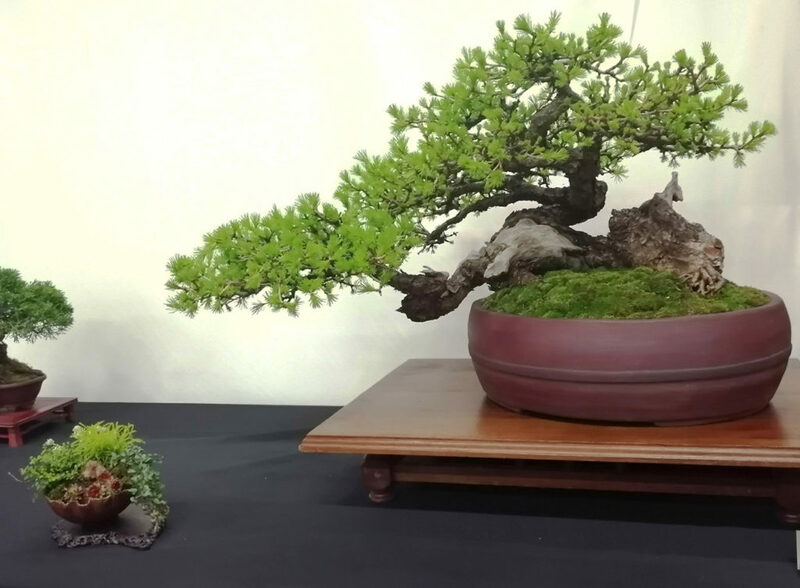 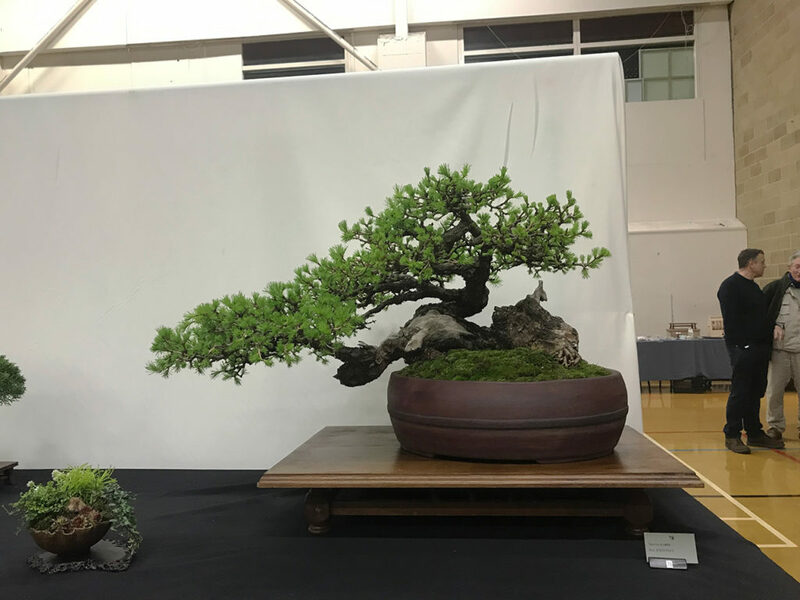 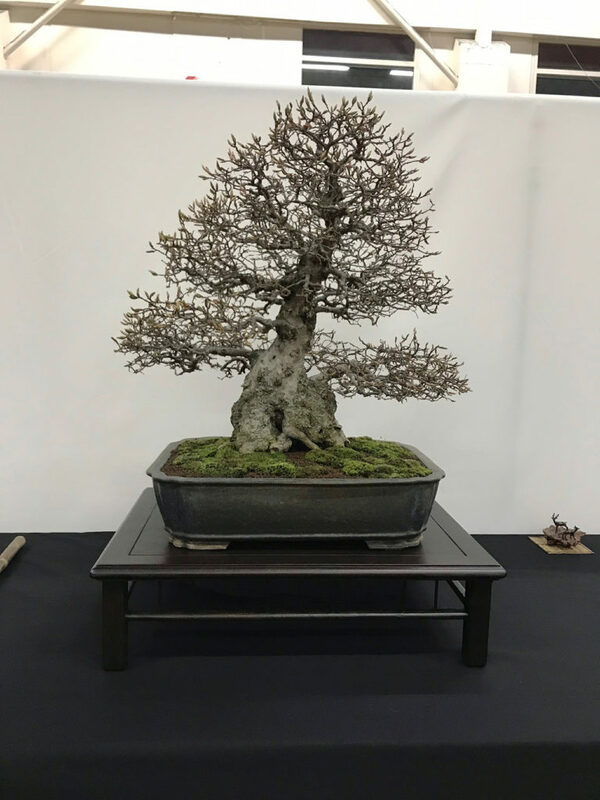 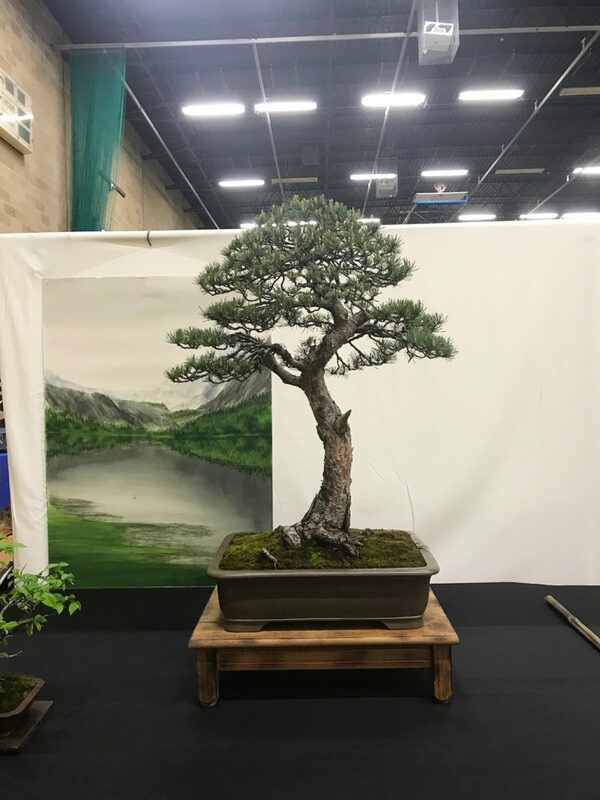 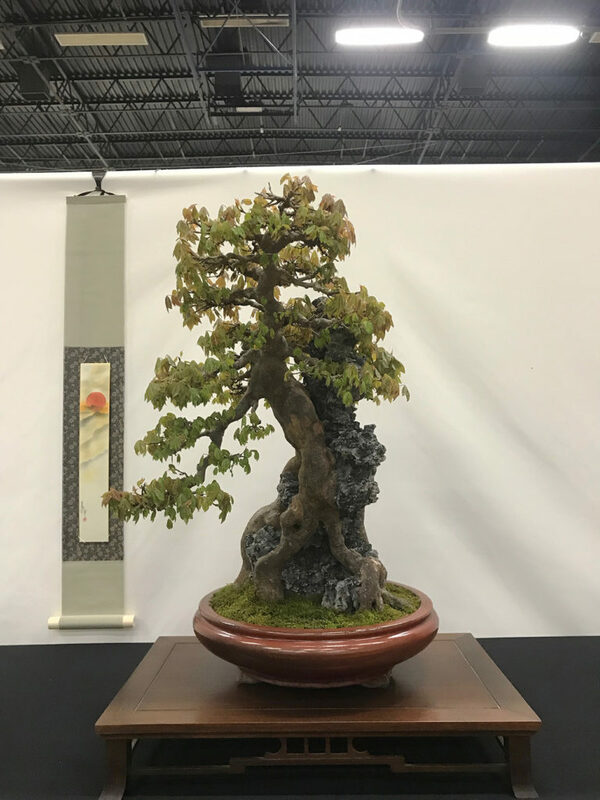 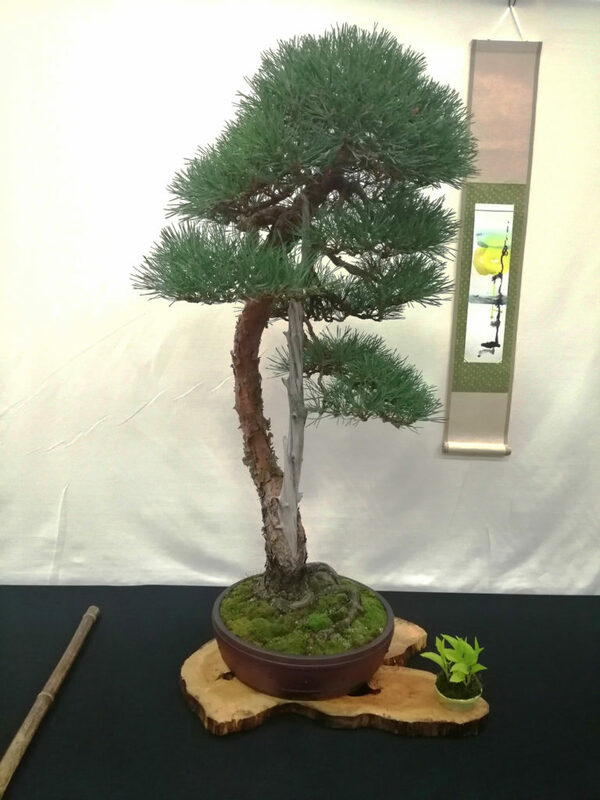 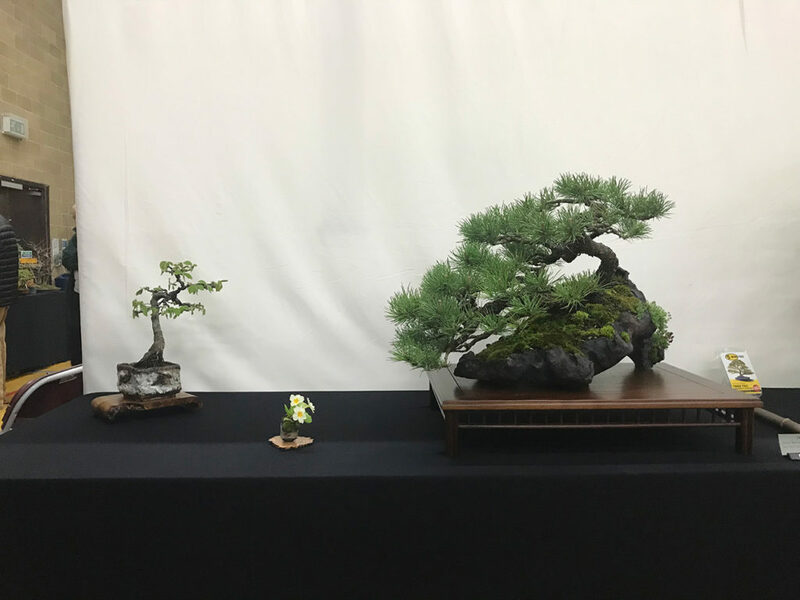 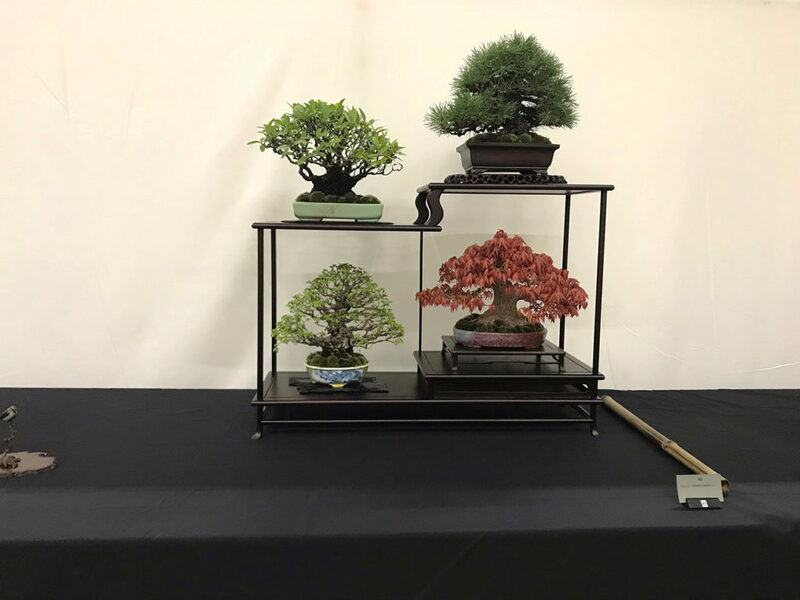 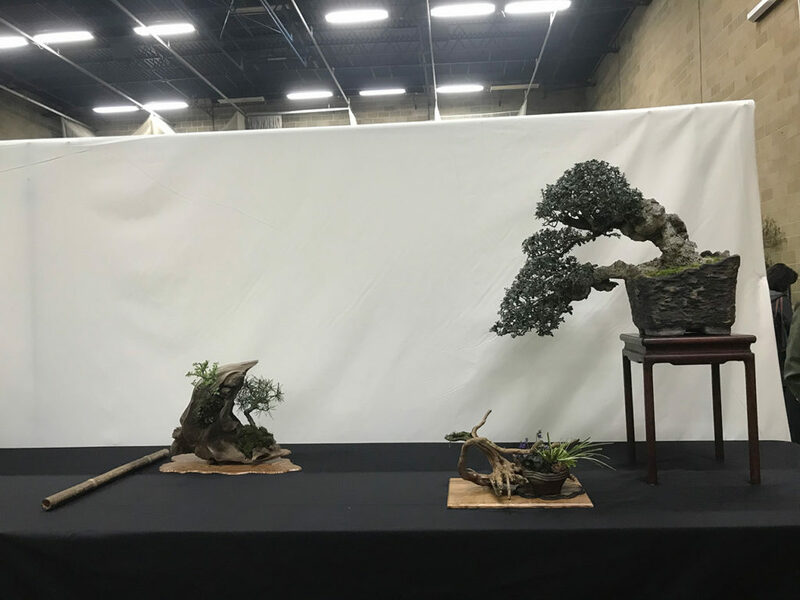 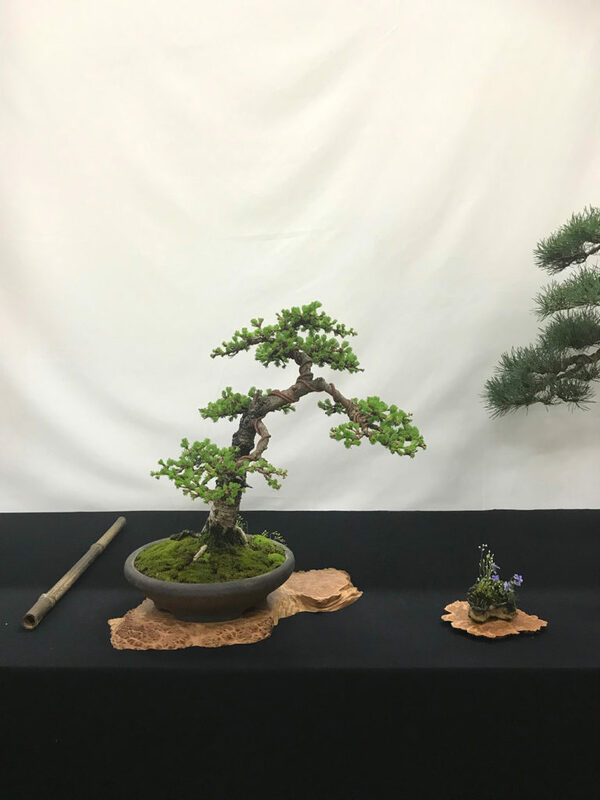 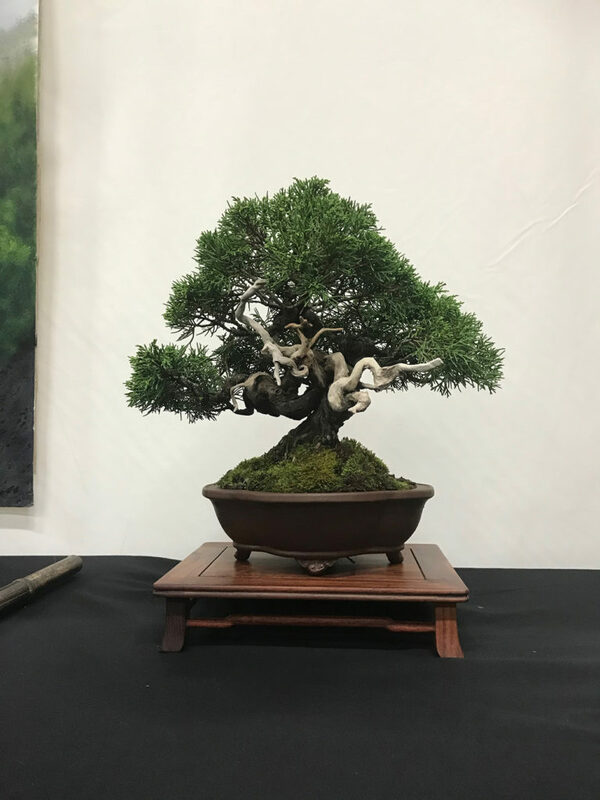 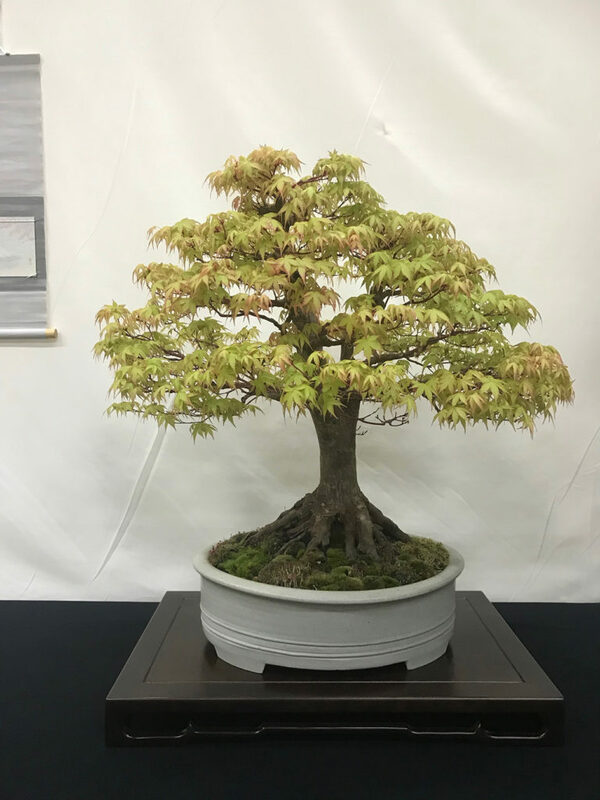 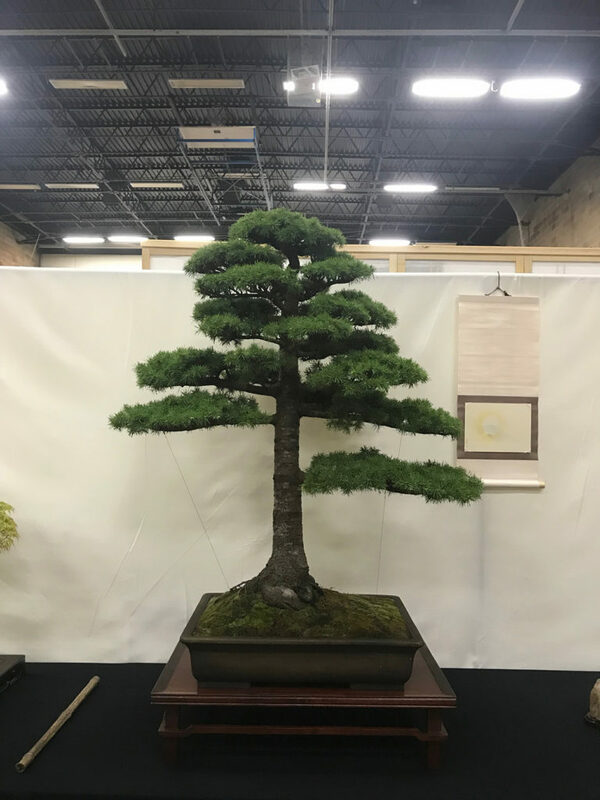 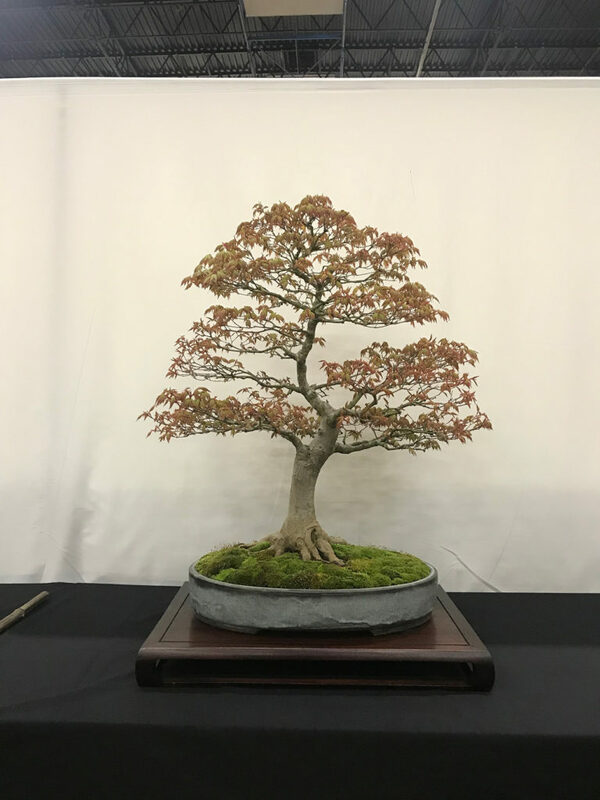 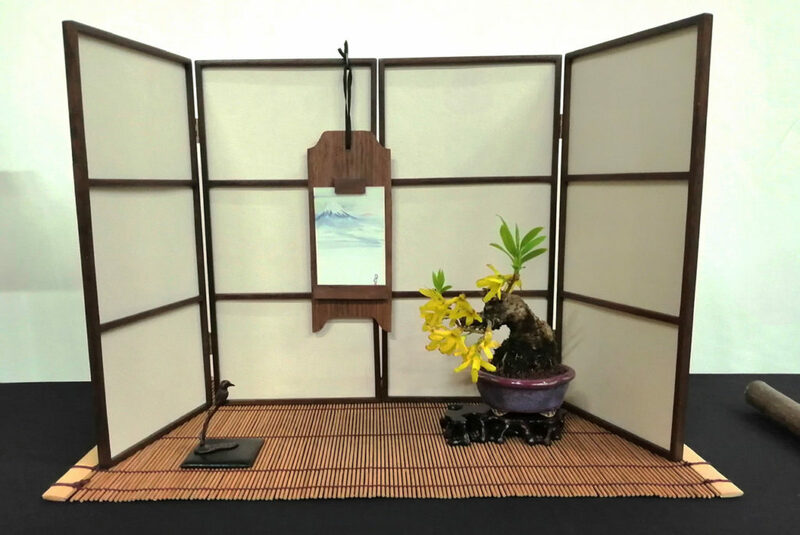 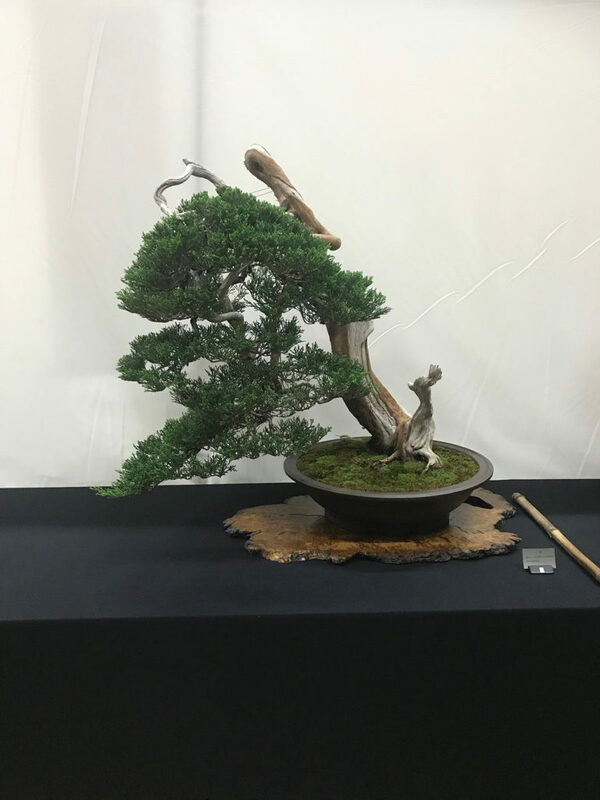 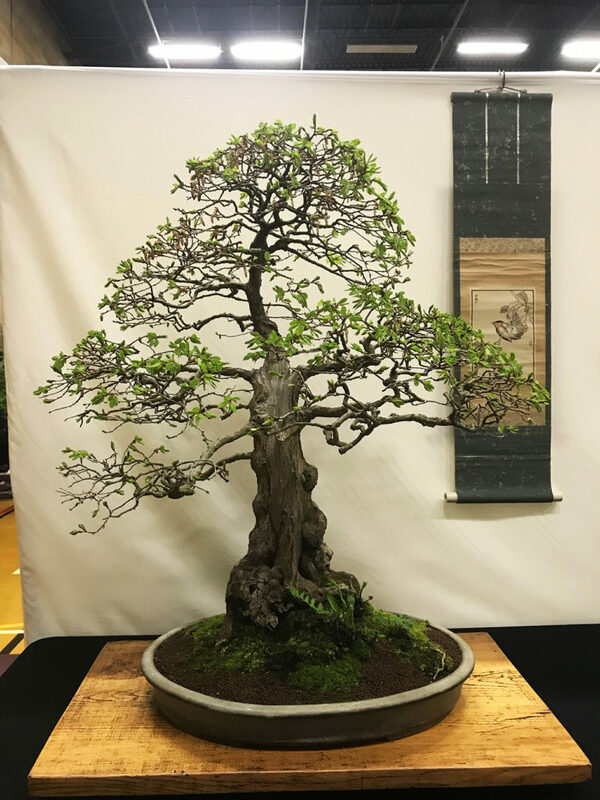 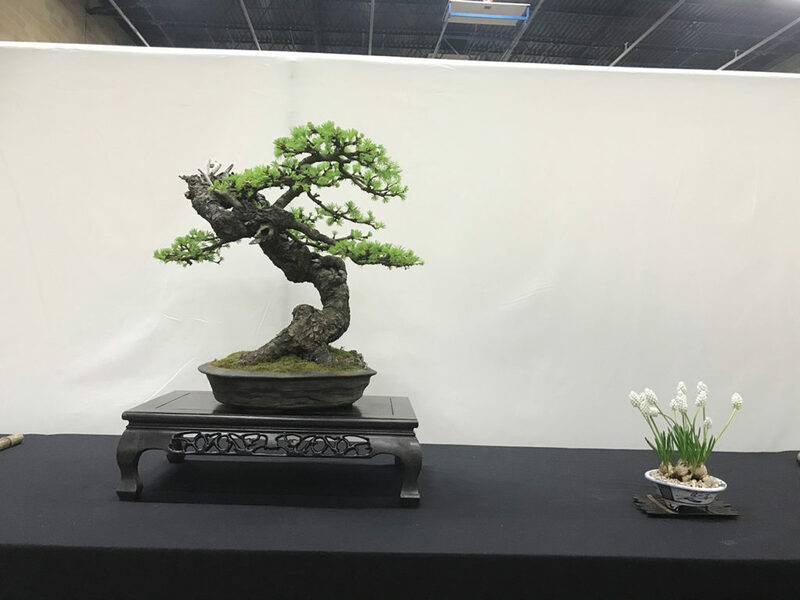 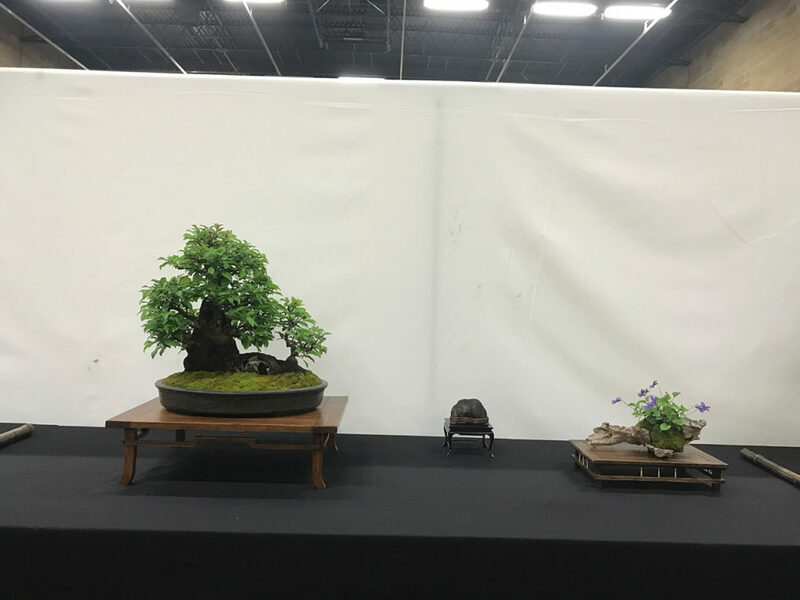 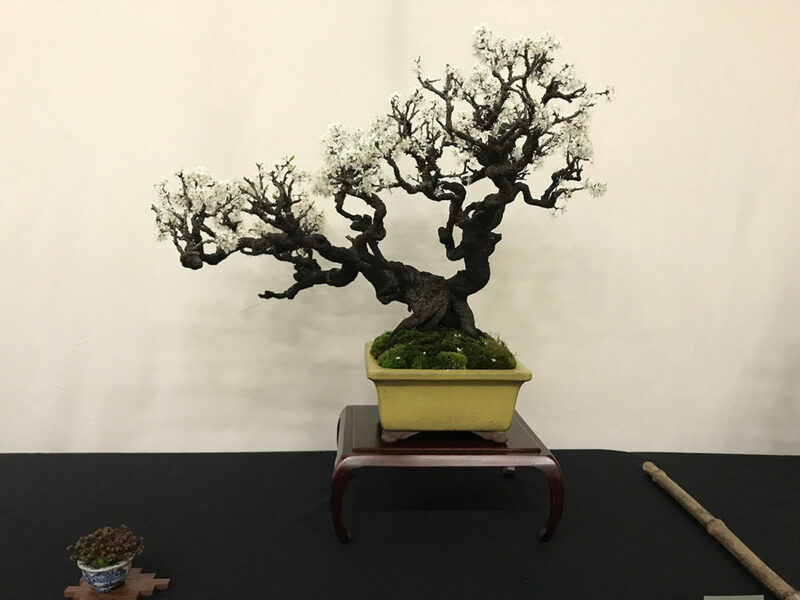 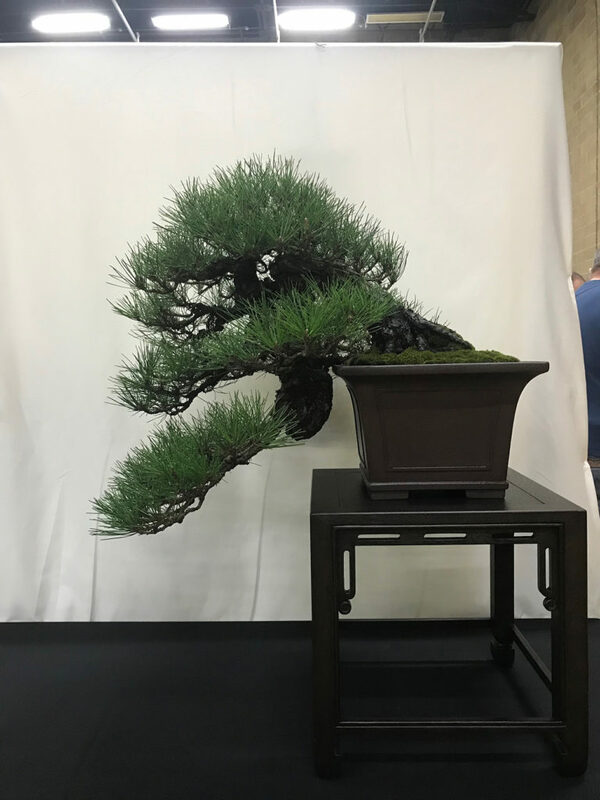 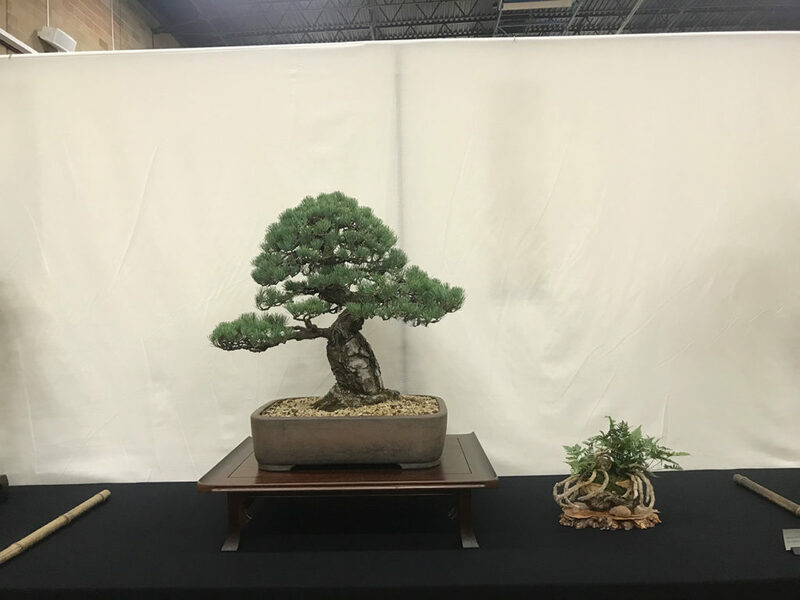 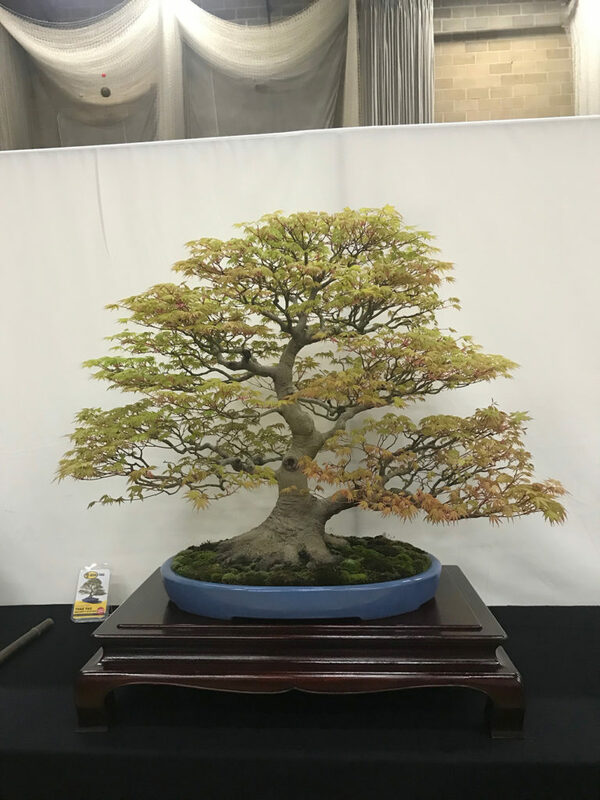 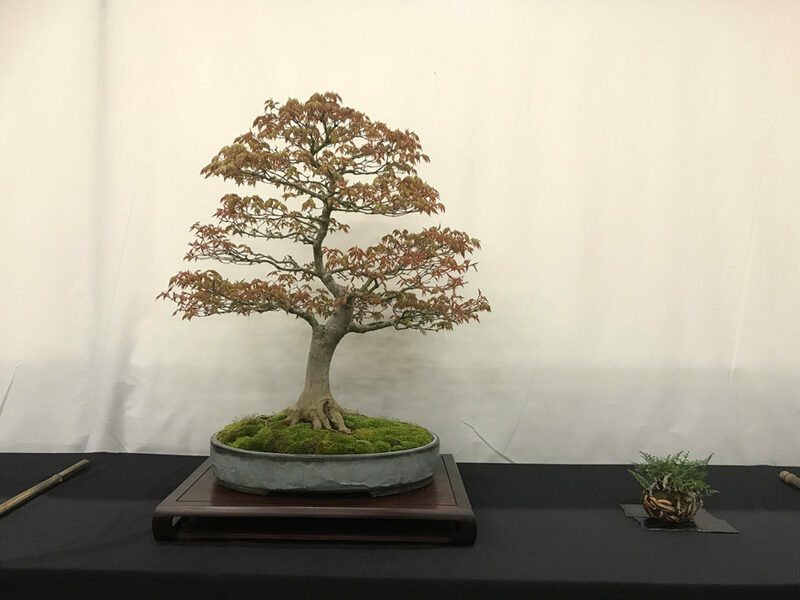 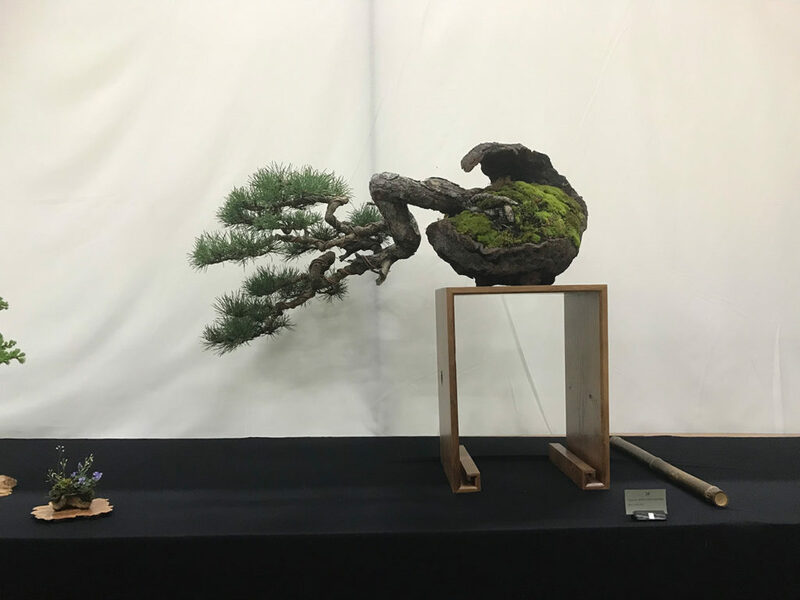 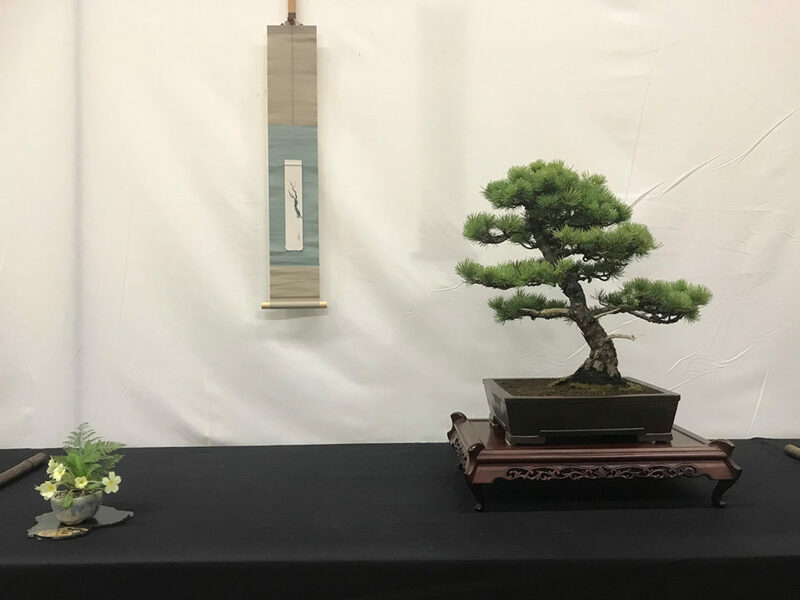 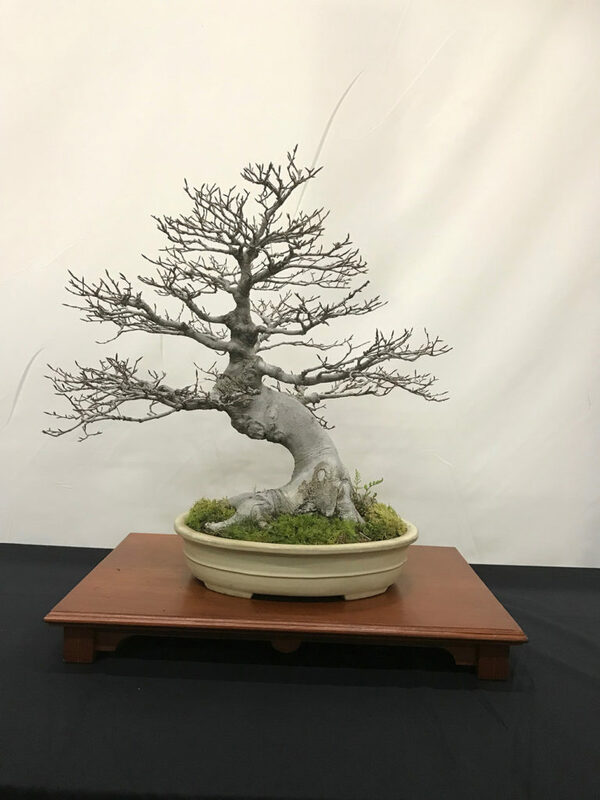 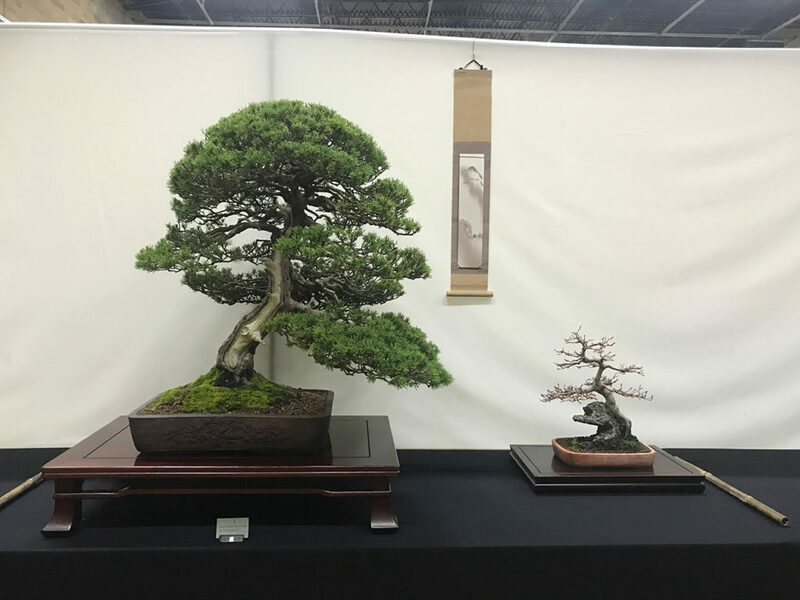 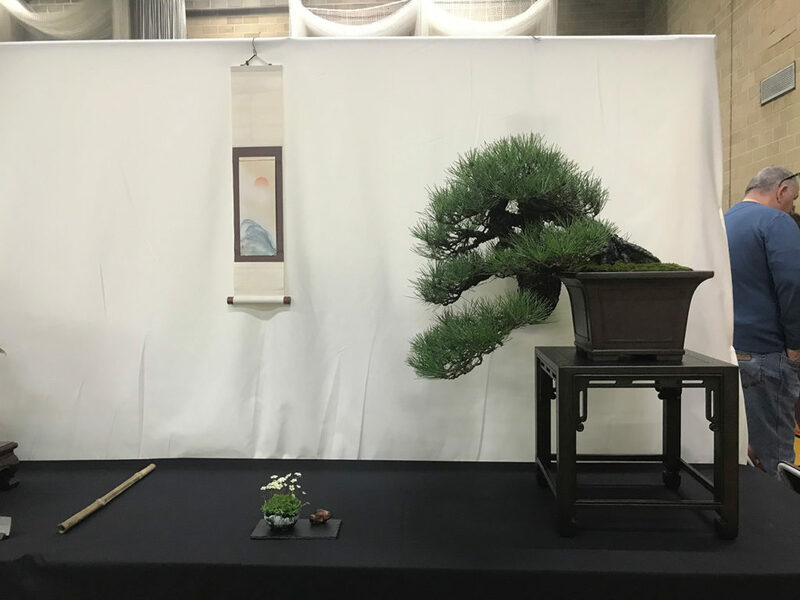 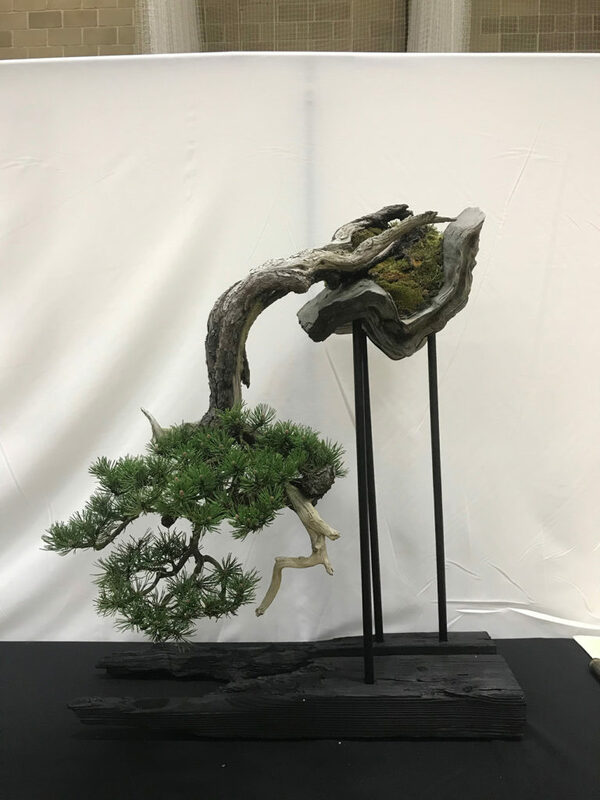 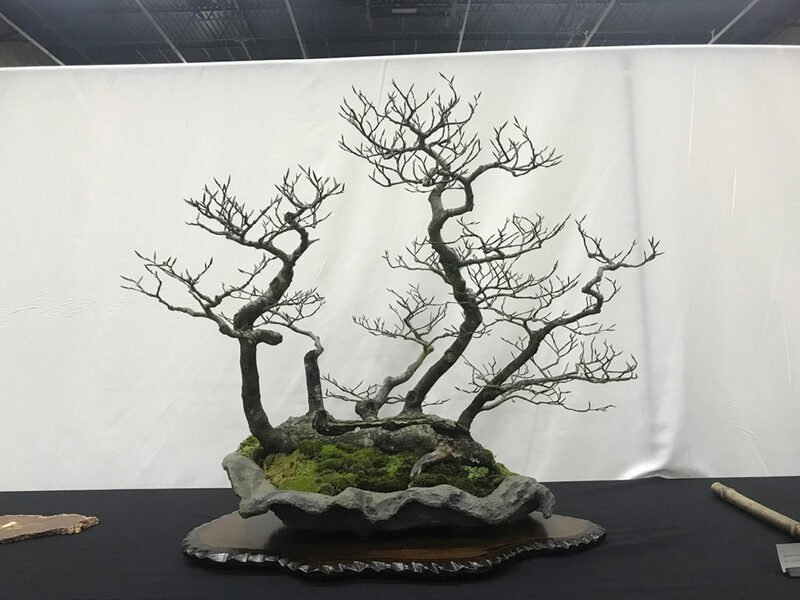 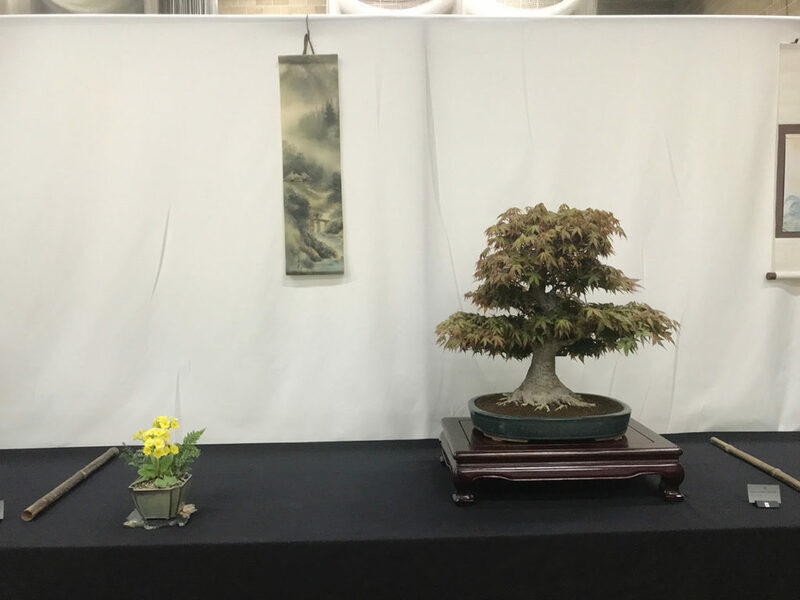 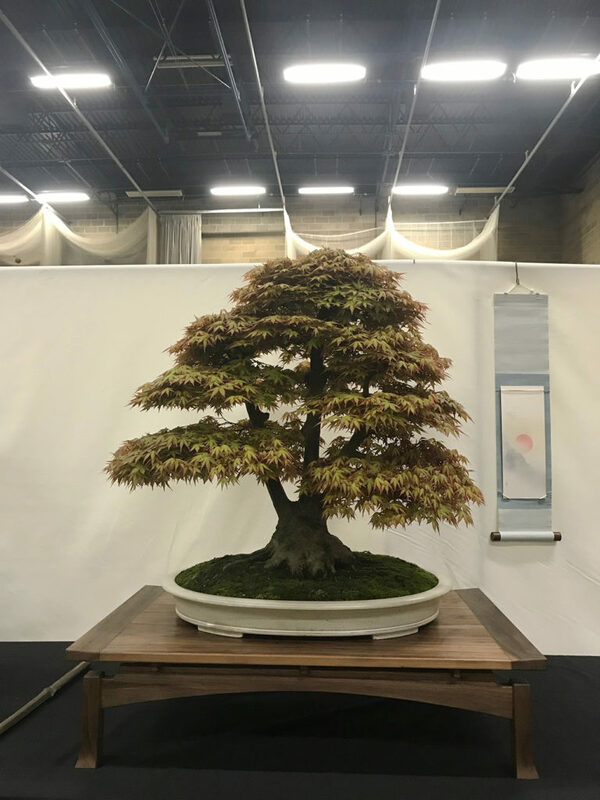 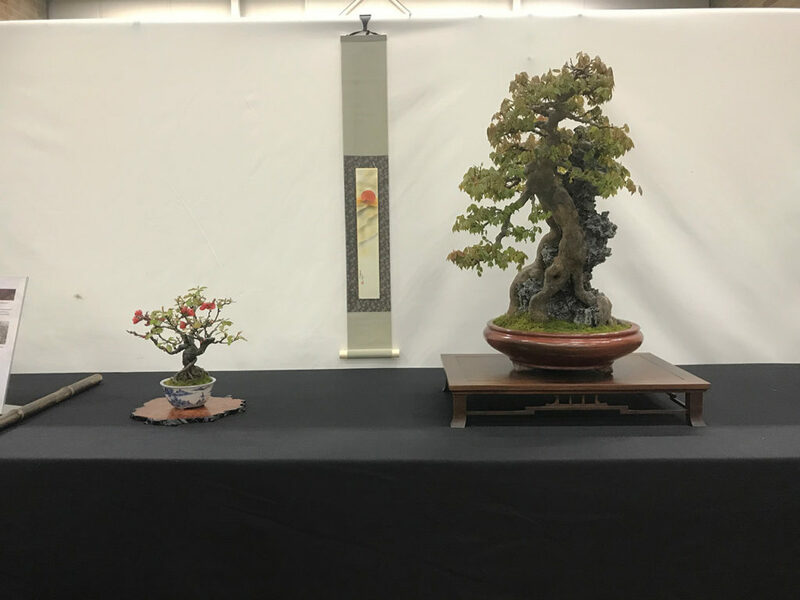 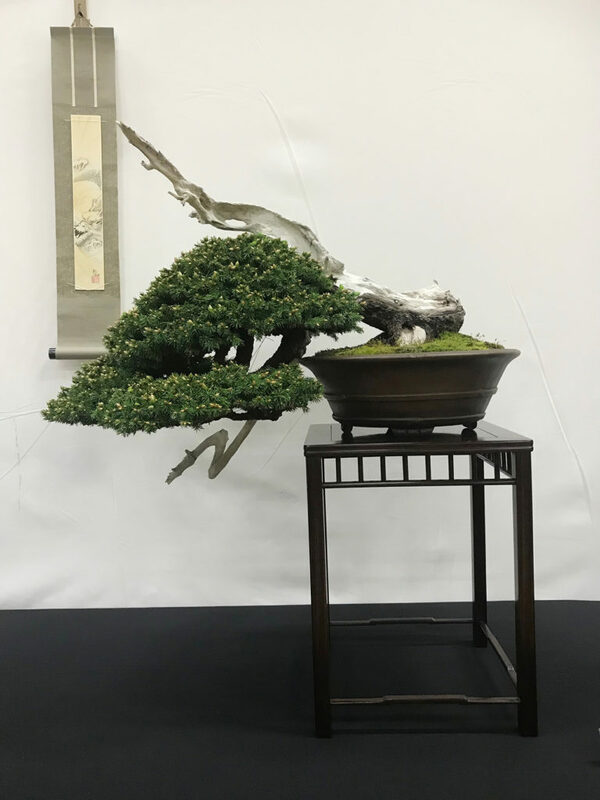 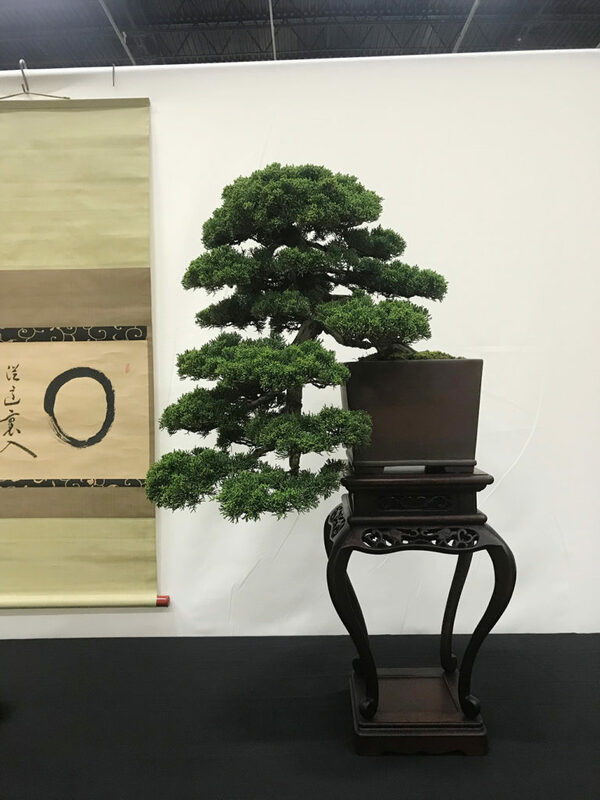 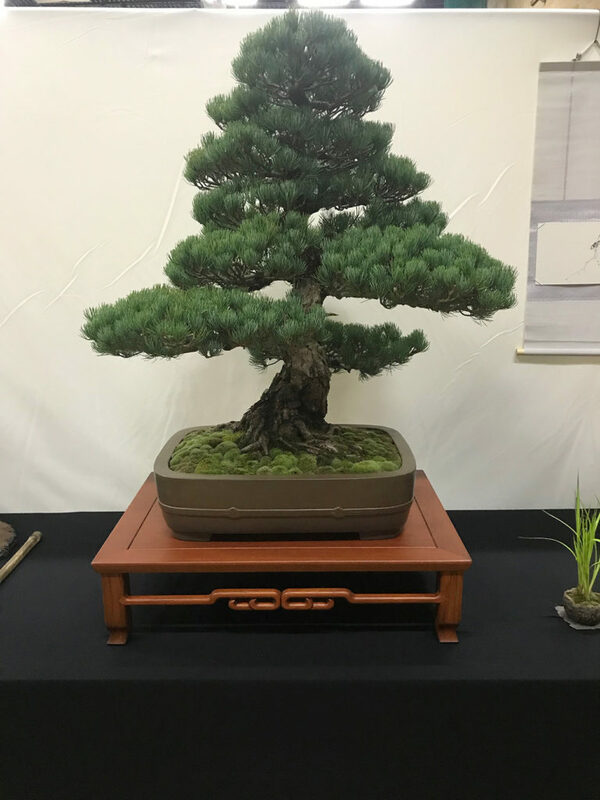 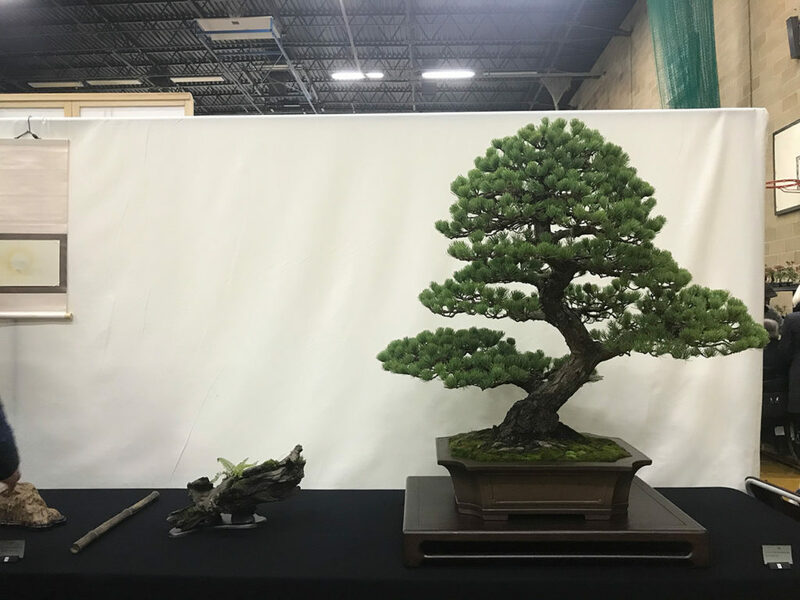 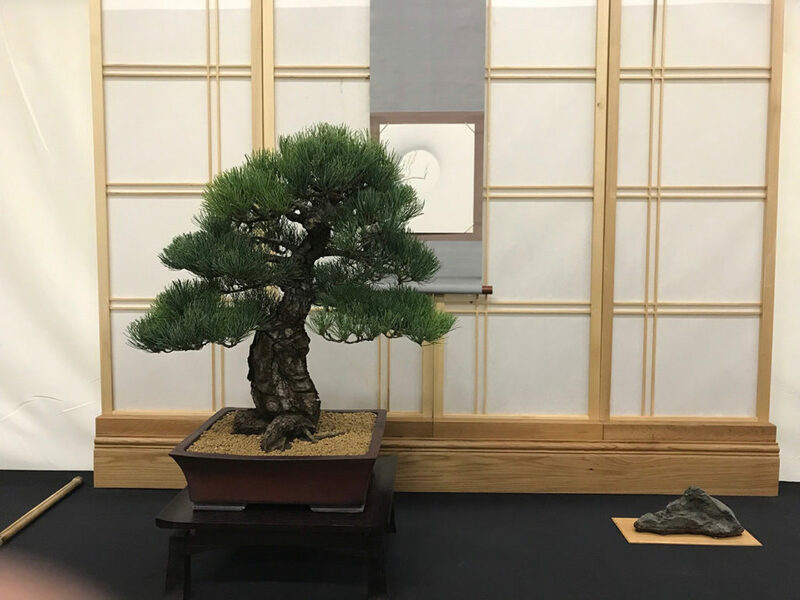 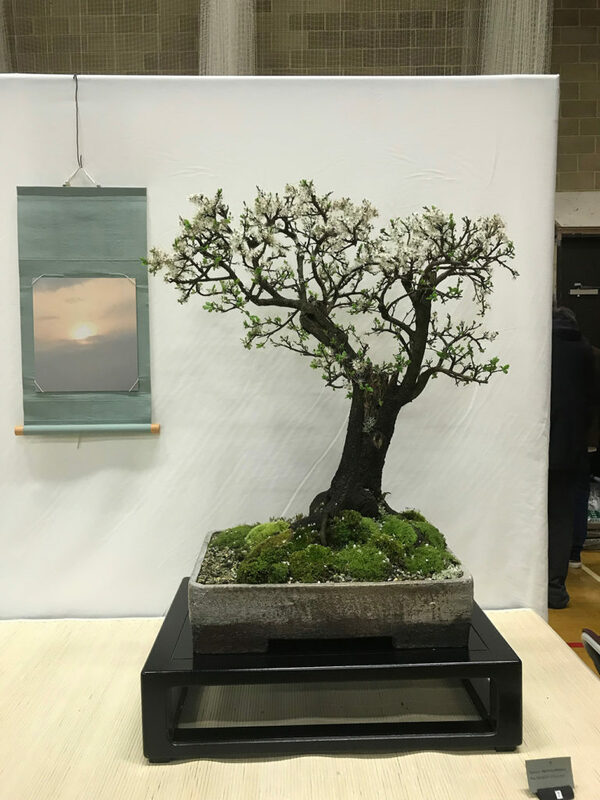 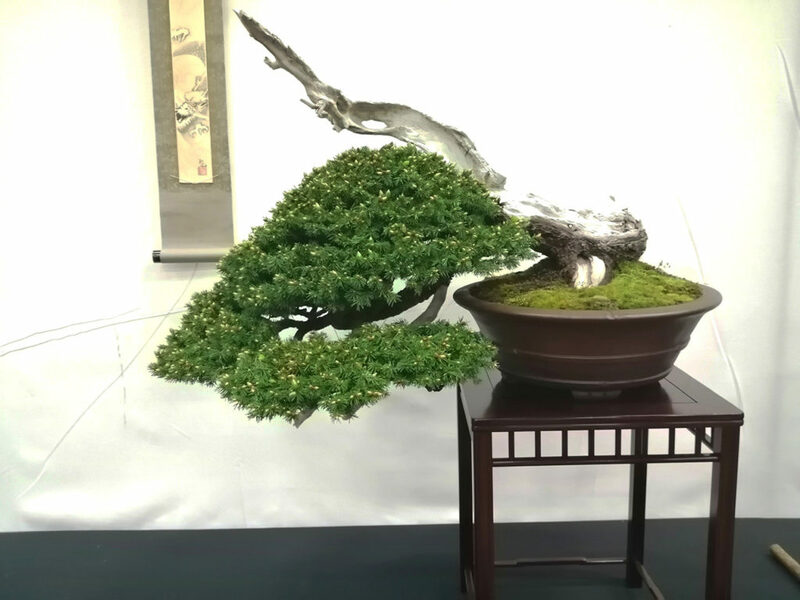 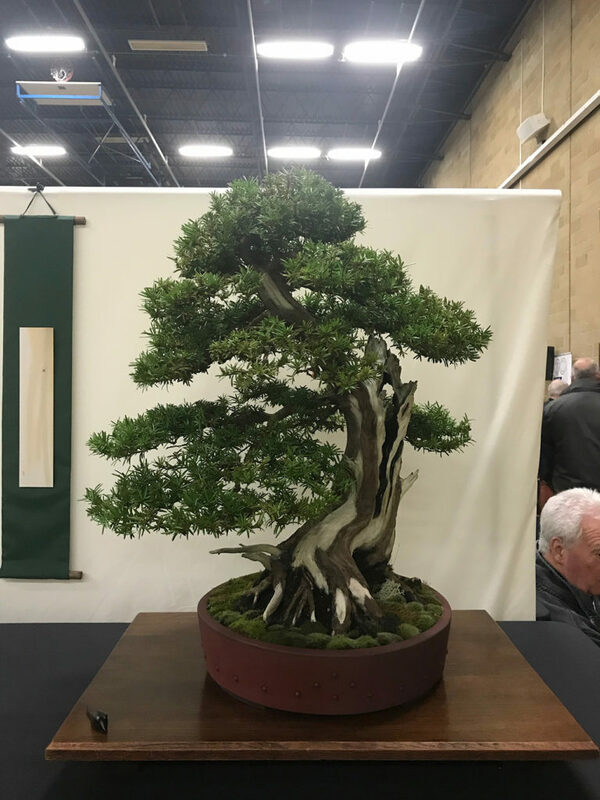 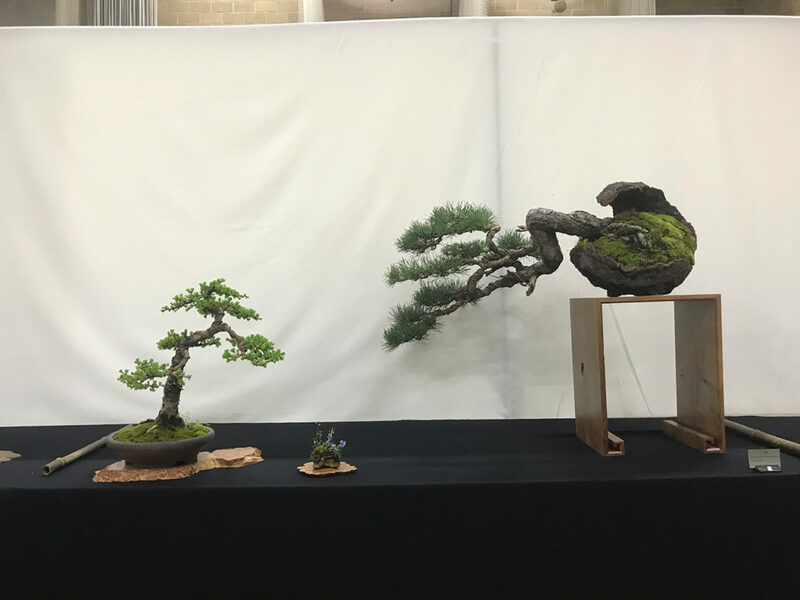 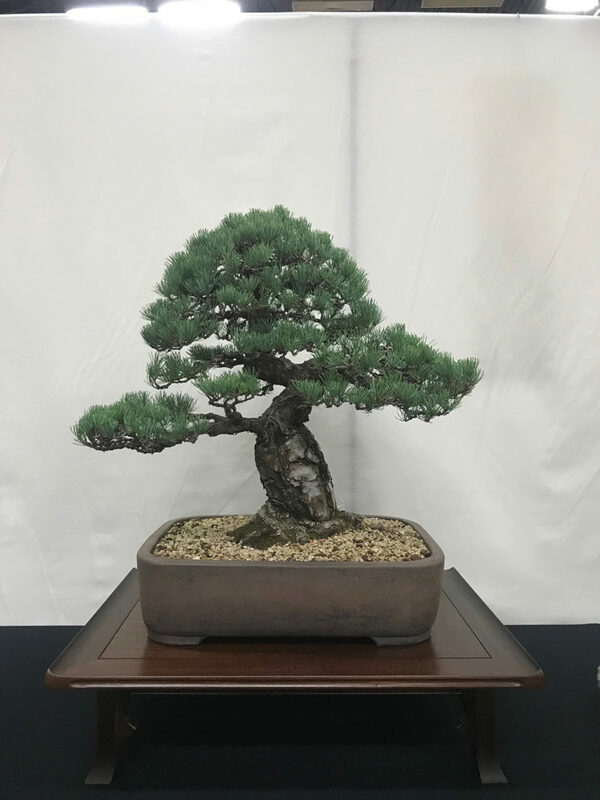 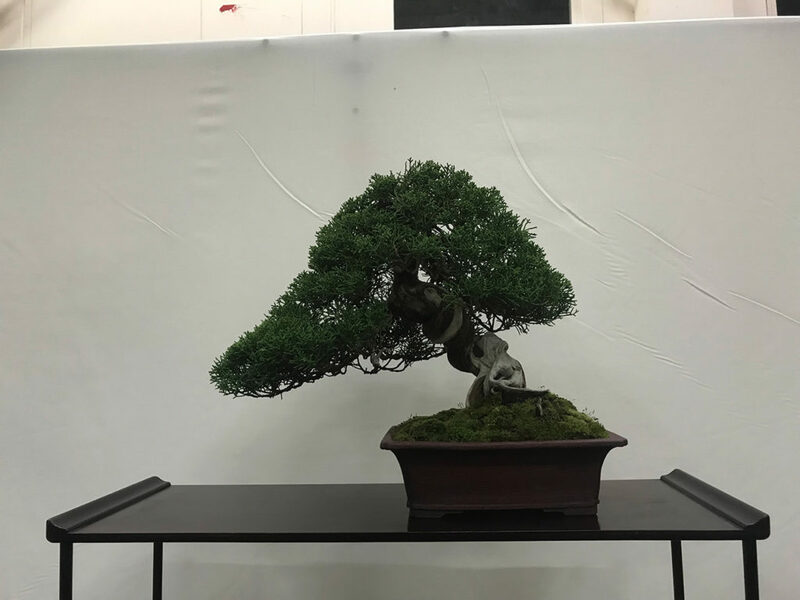 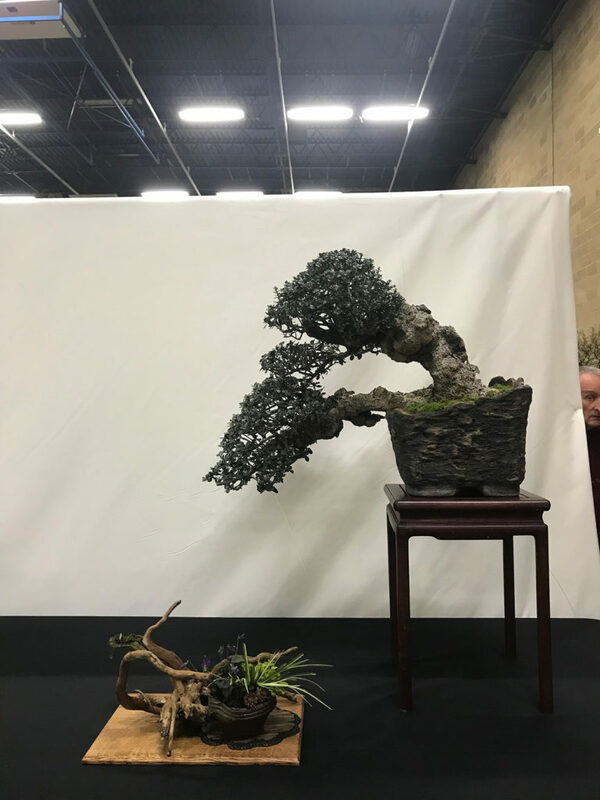 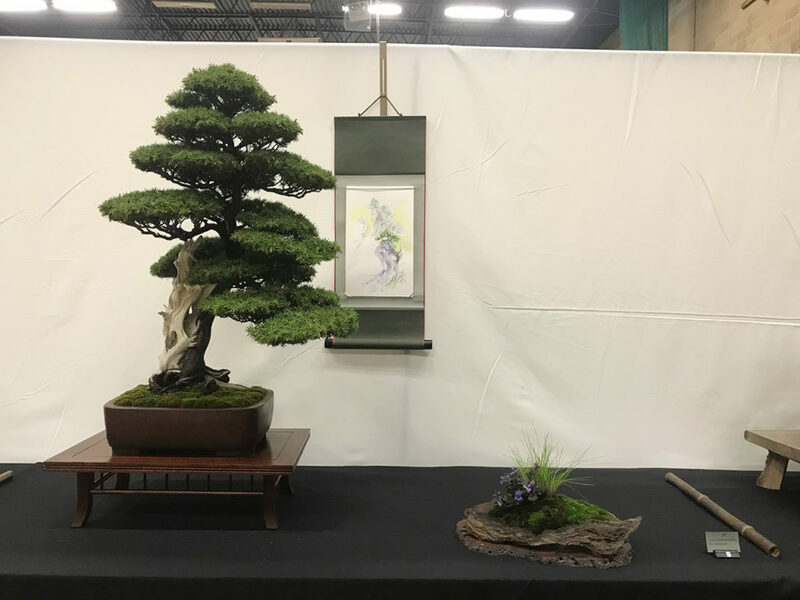 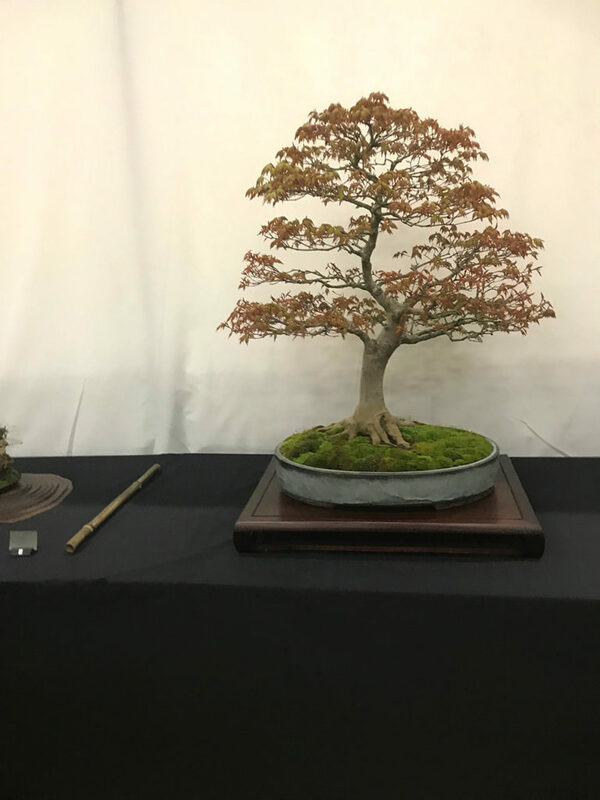 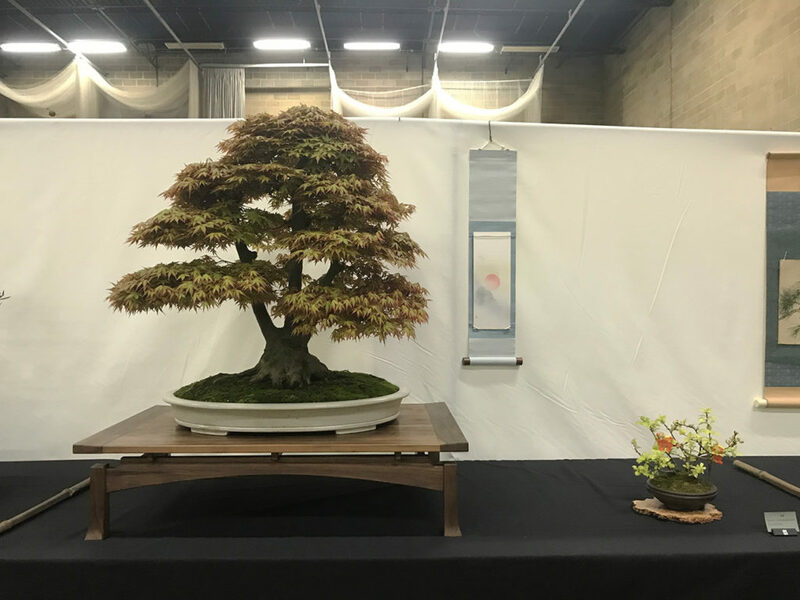 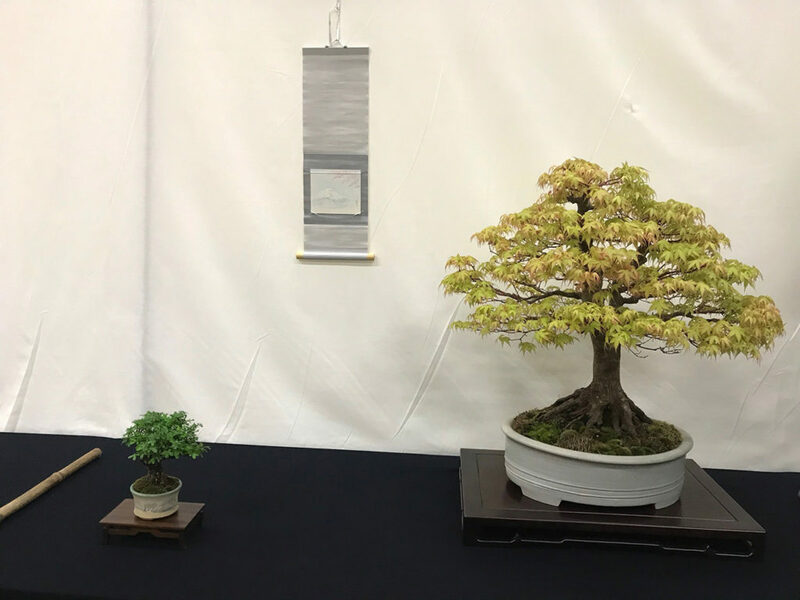 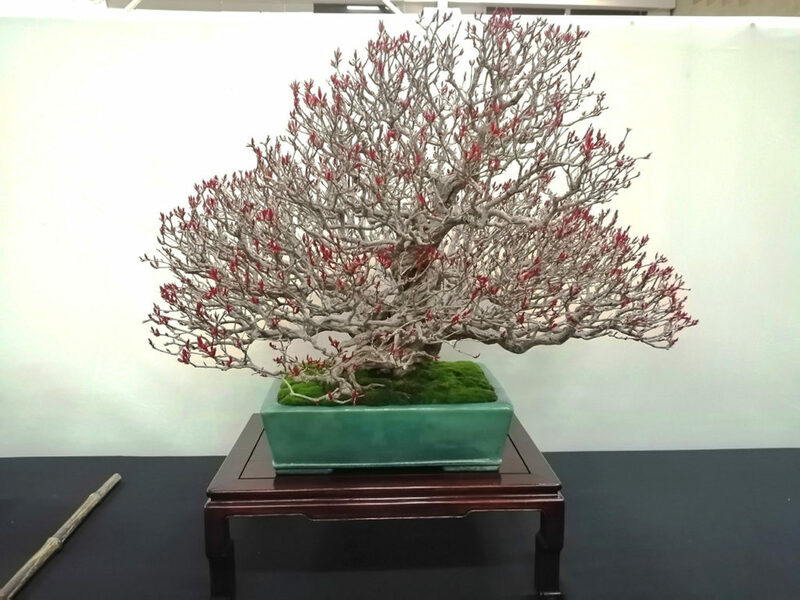 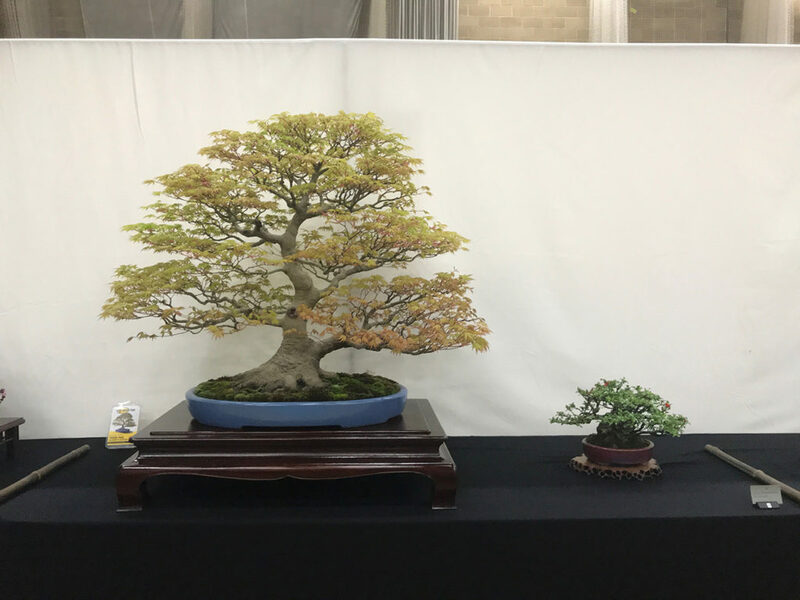 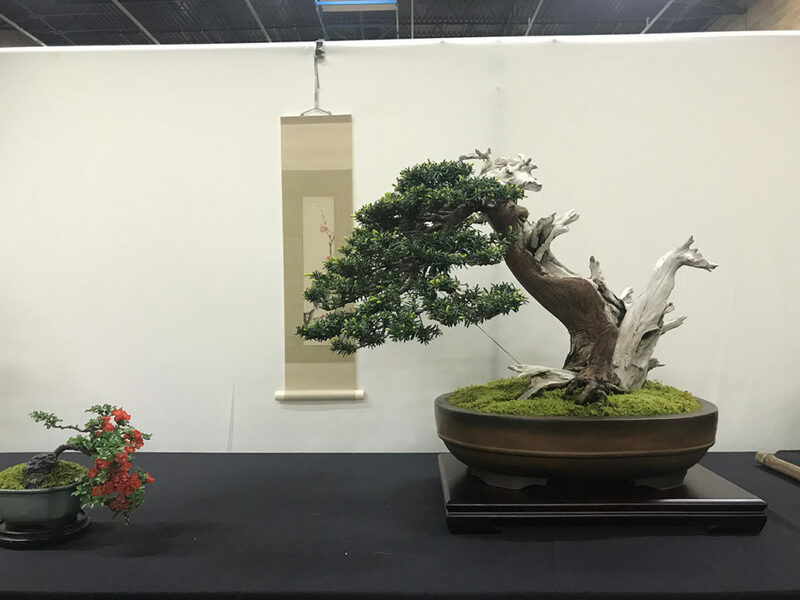 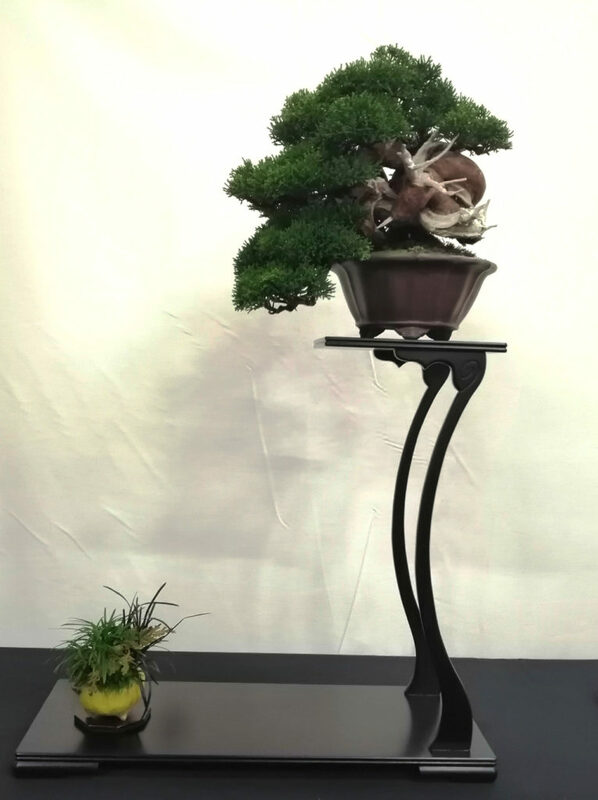 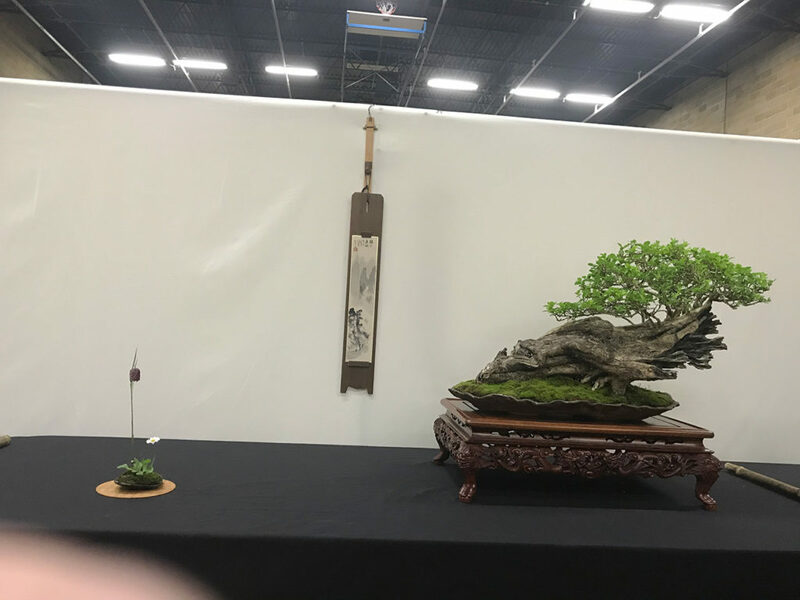 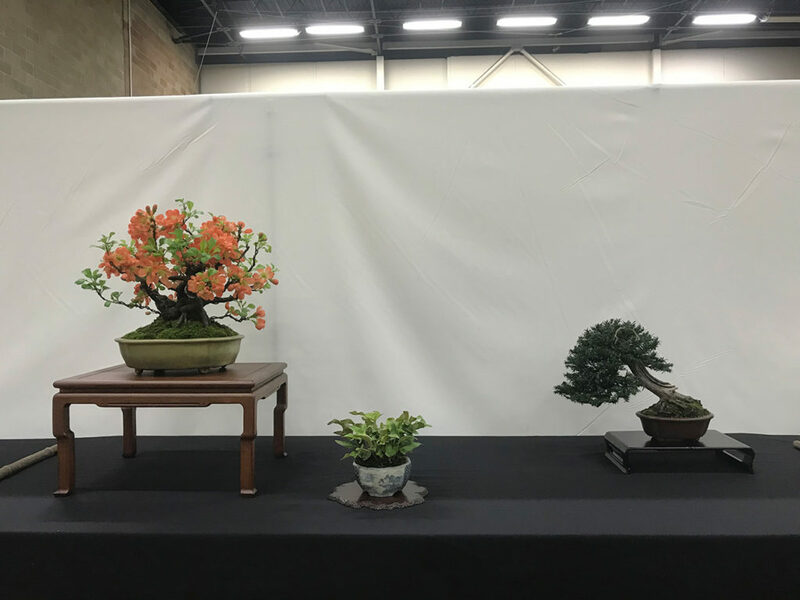 There were 6 main awards and 5 awards of merit as part of the show for best accent, best deciduous display, best conifer display, best Mame/Shohin, best tree/pot combination and best in show and congratulations to all who won an award or an award of merit. 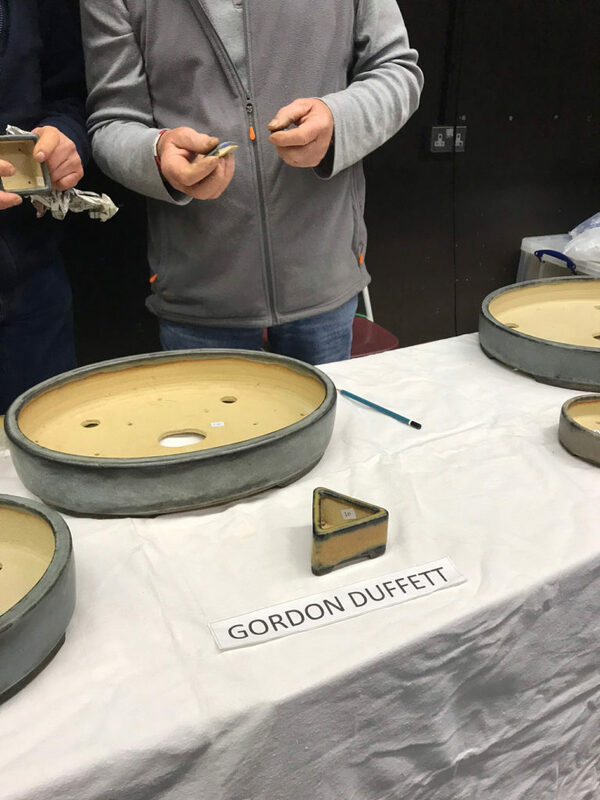 Winners included Warren Radford, Steve McKee, Mike Rose, Mark & Ritta Cooper, John Armitage, Ian Warhurst, Ramon Hammers and Dean Kelly. 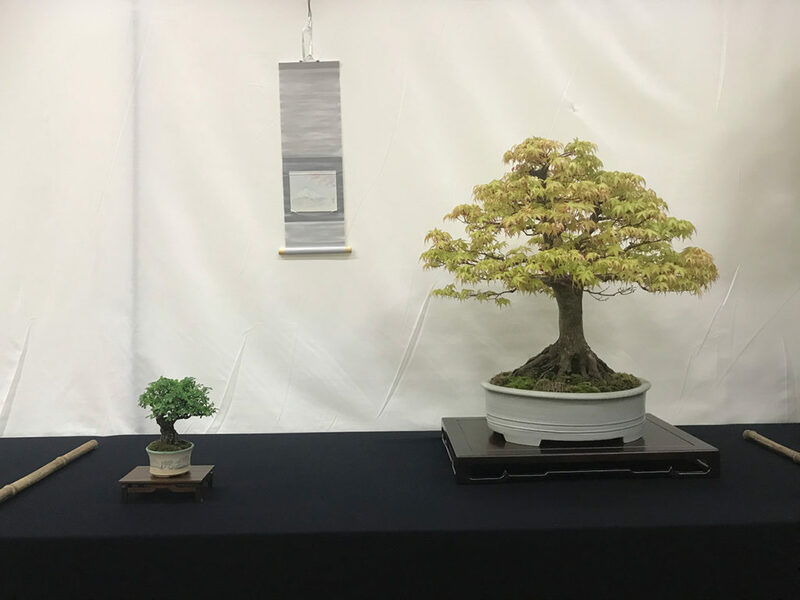 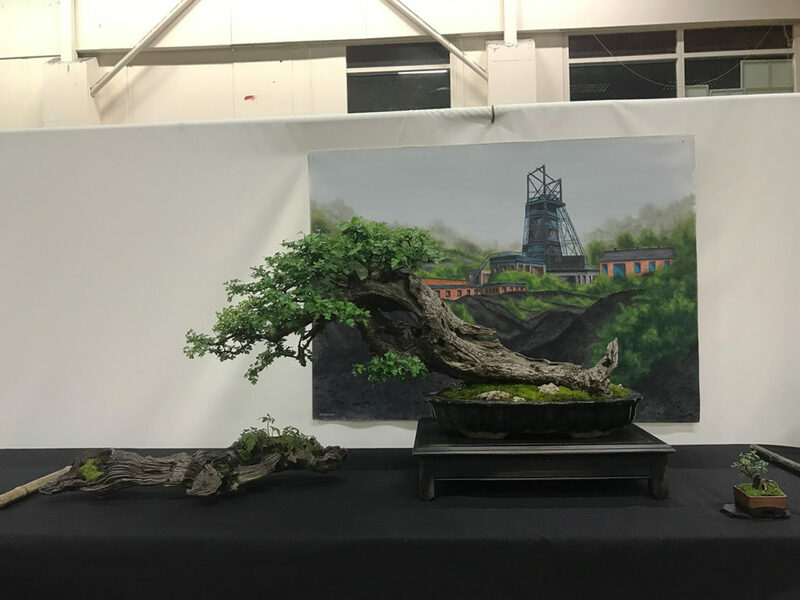 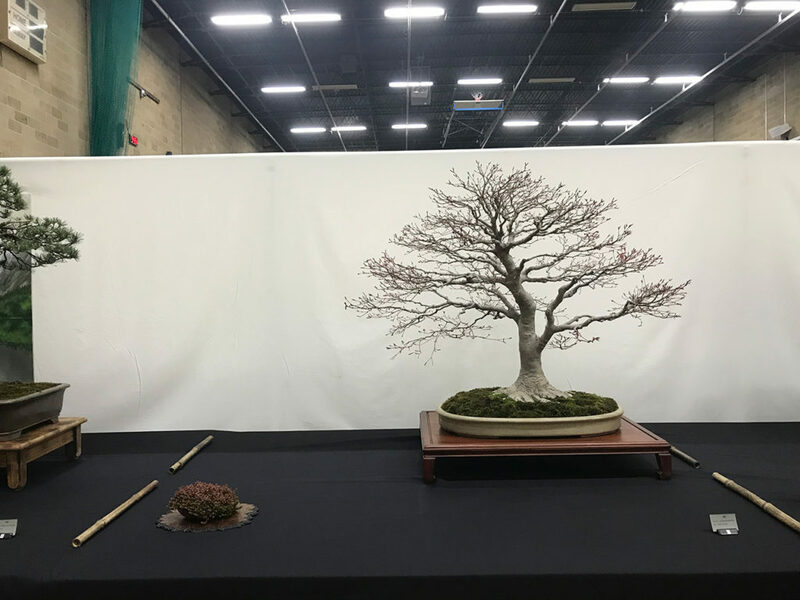 Also congratulations to all who put their trees on display at the show and those who made the show possible through their hard work and organisation. 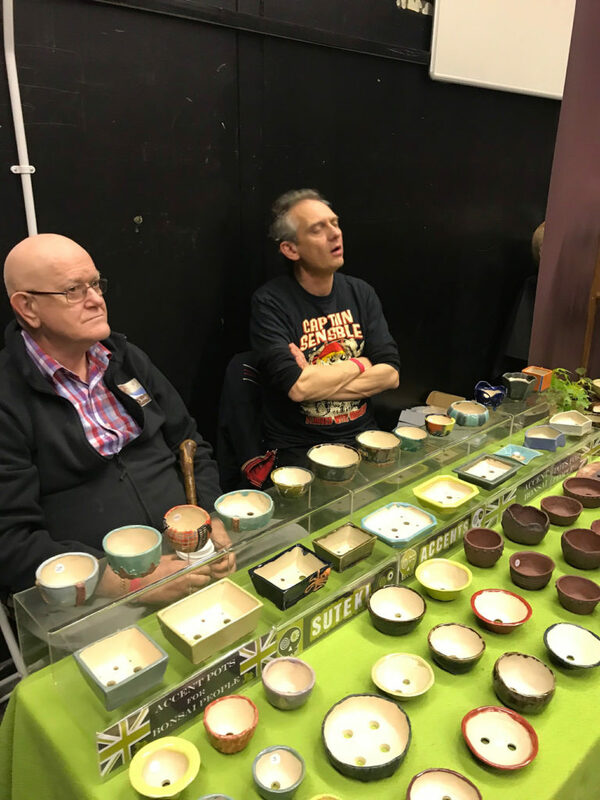 Thank you also to Derek, Paul and Sally for taking the photos in this post. 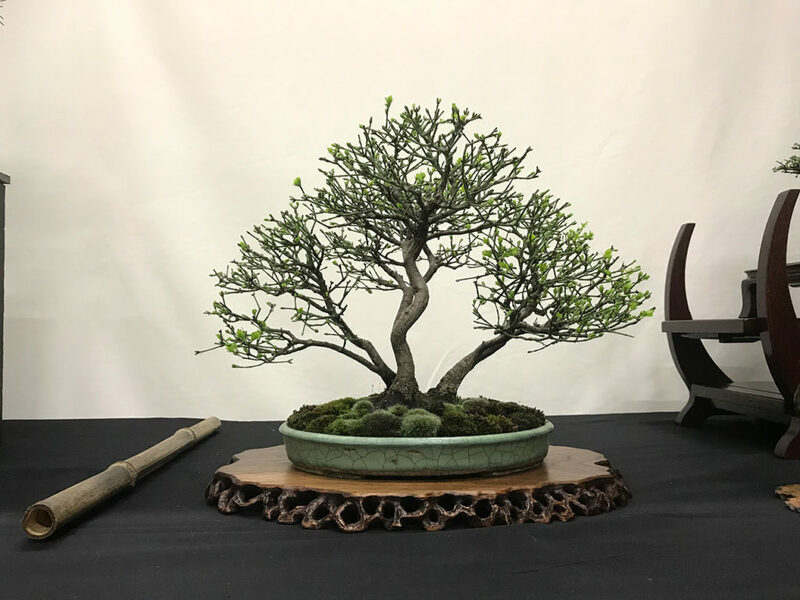 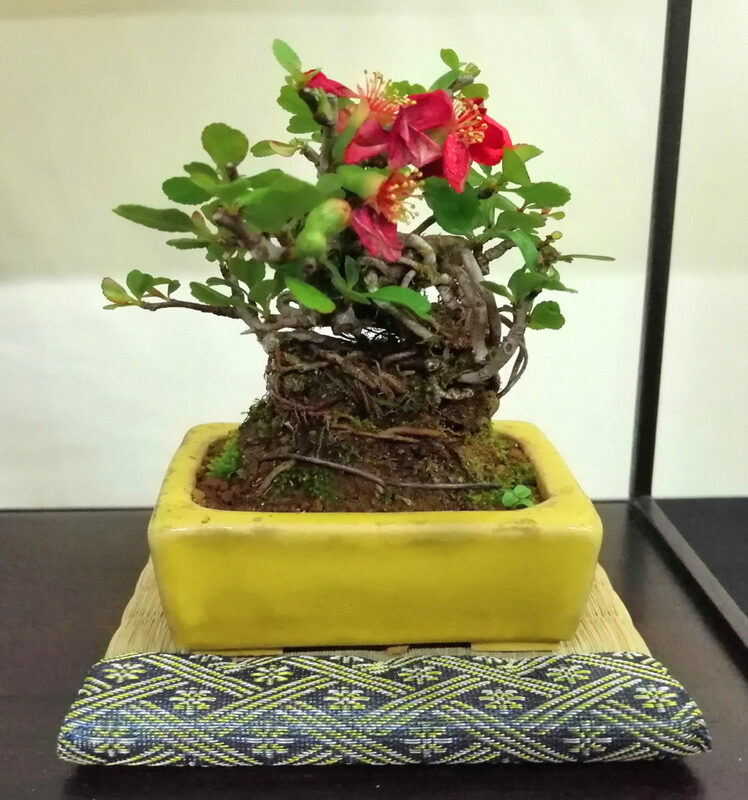 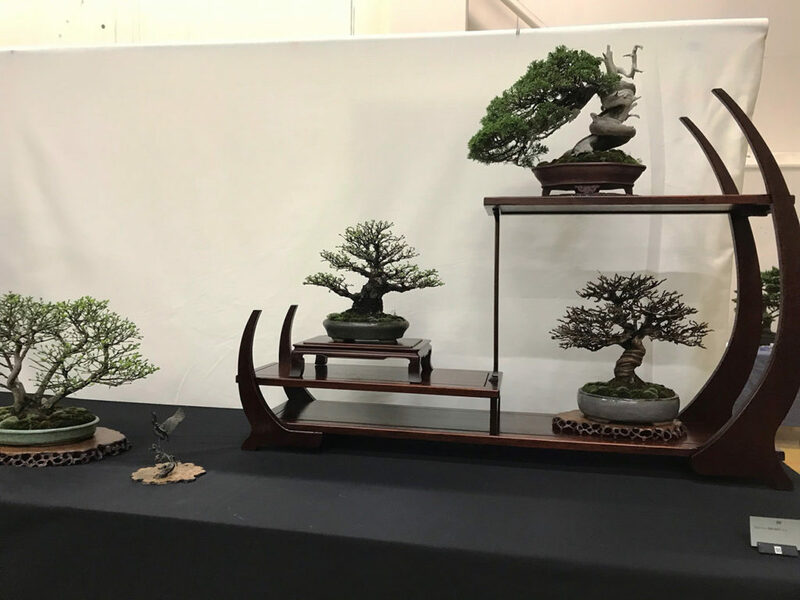 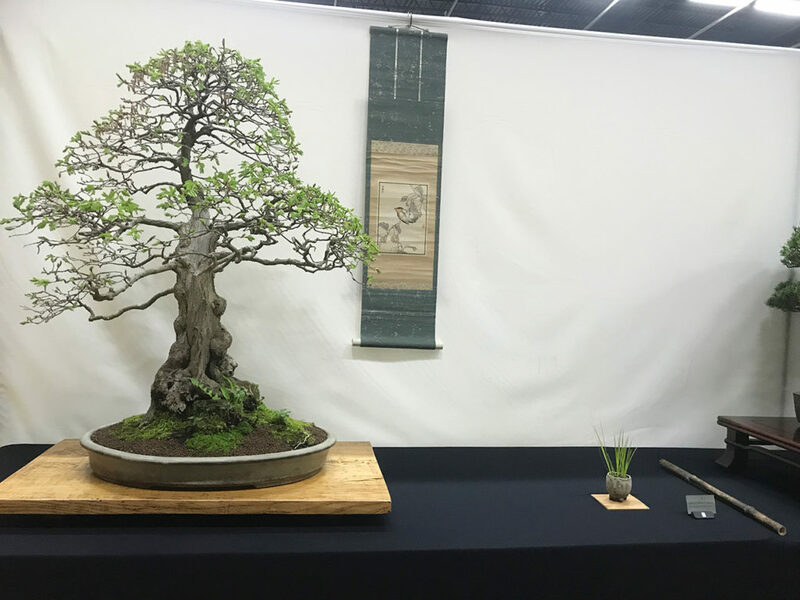 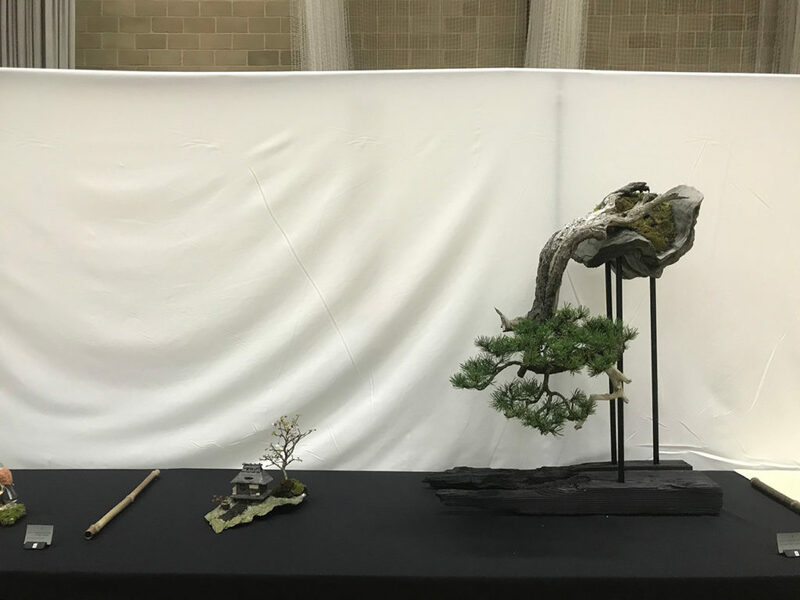 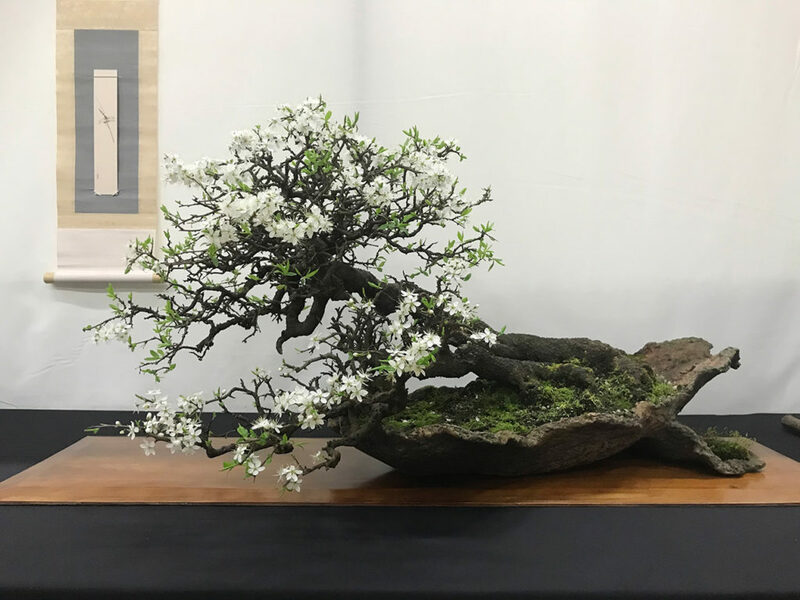 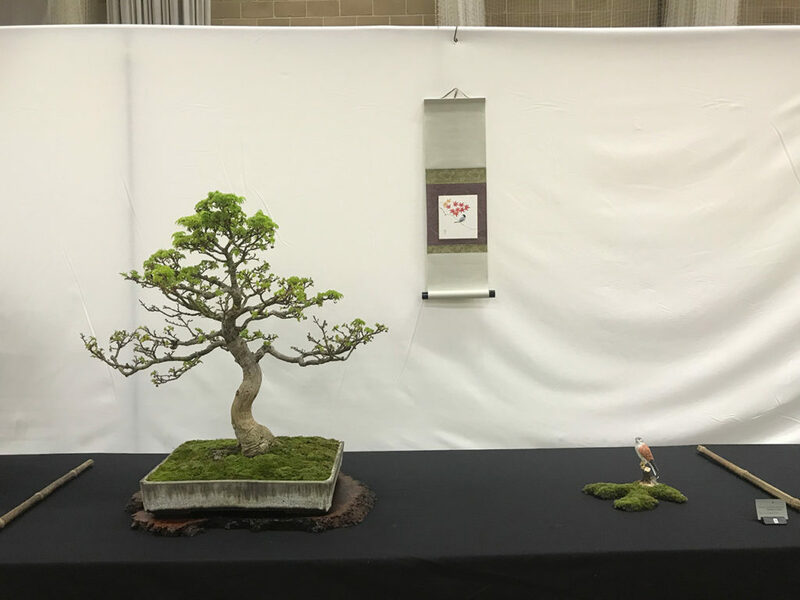 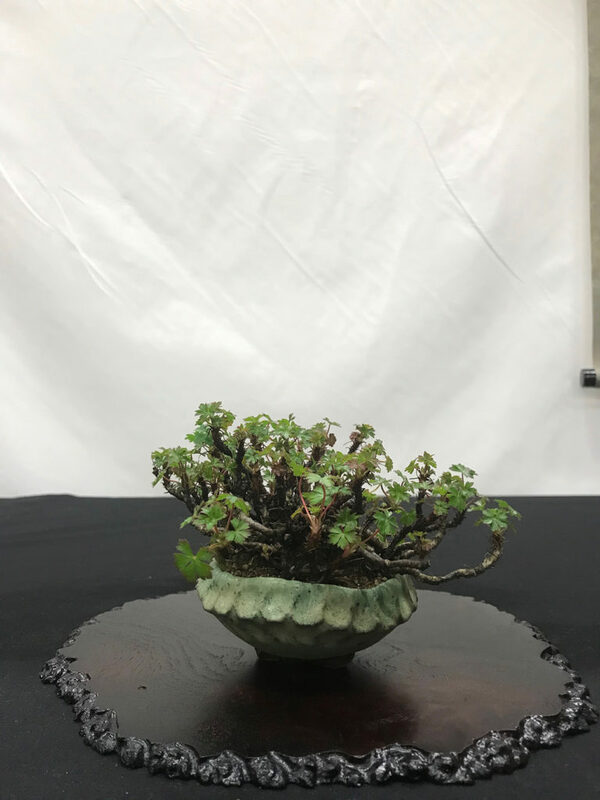 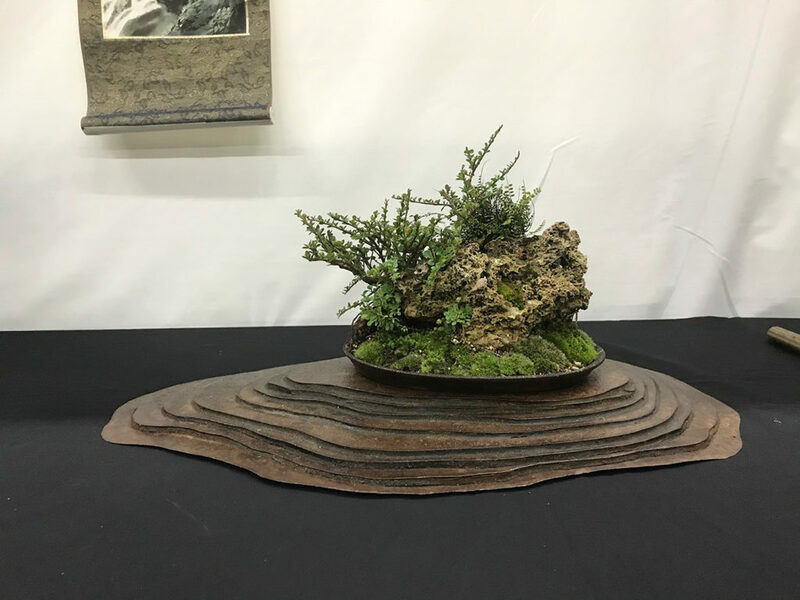 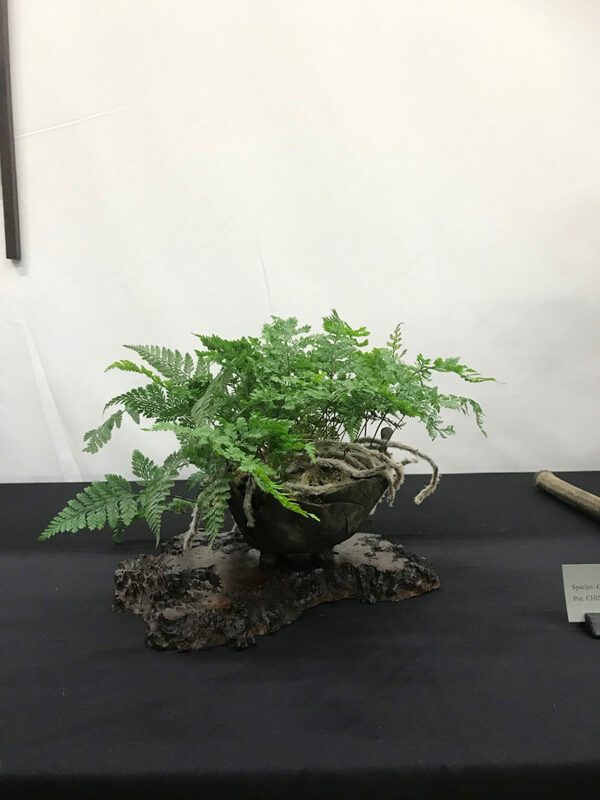 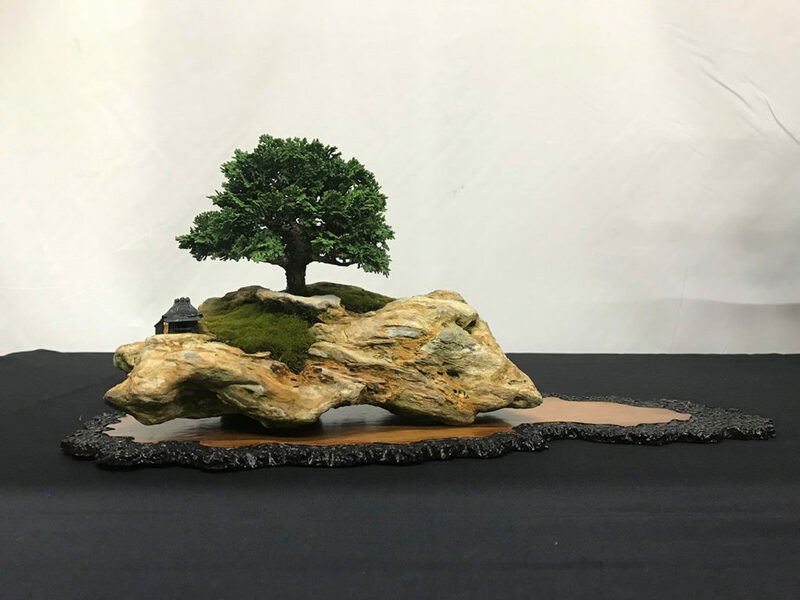 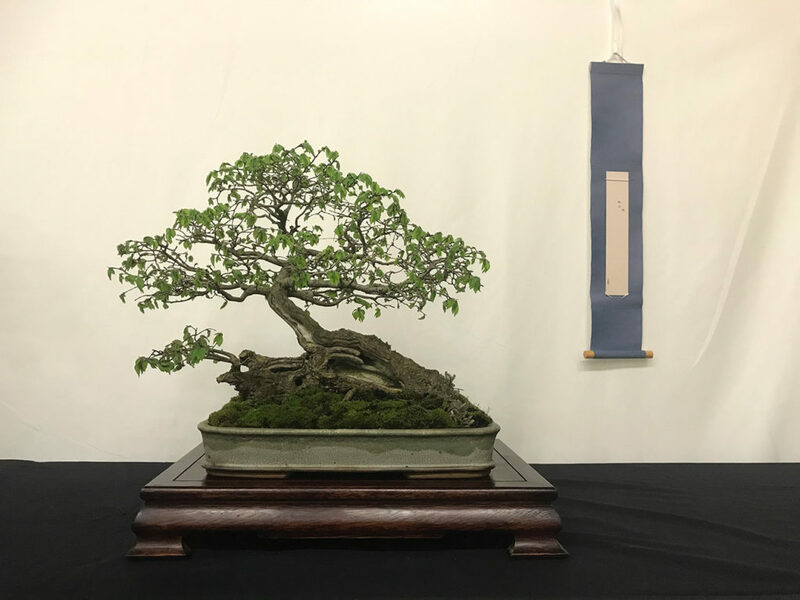 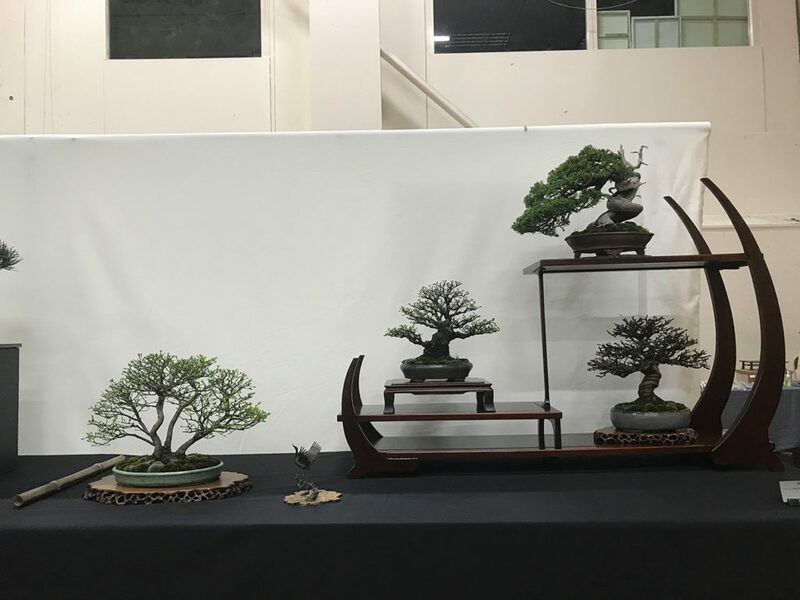 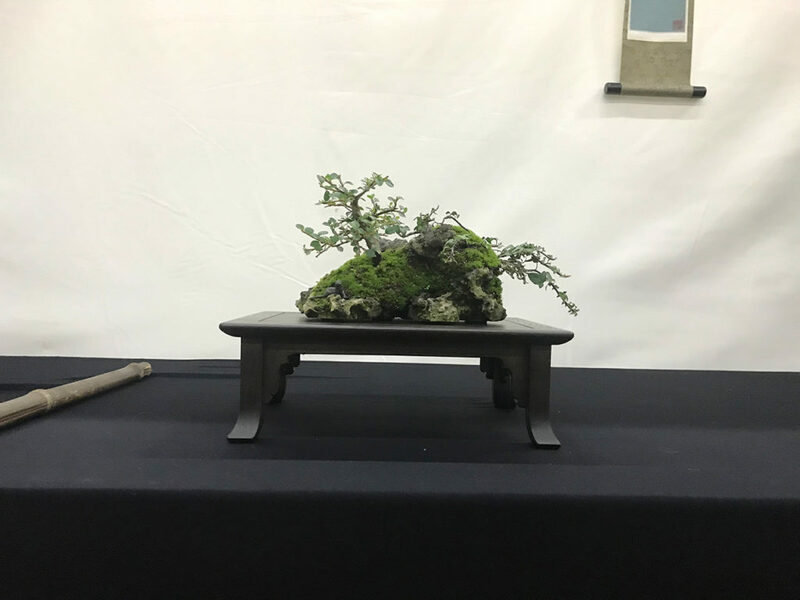 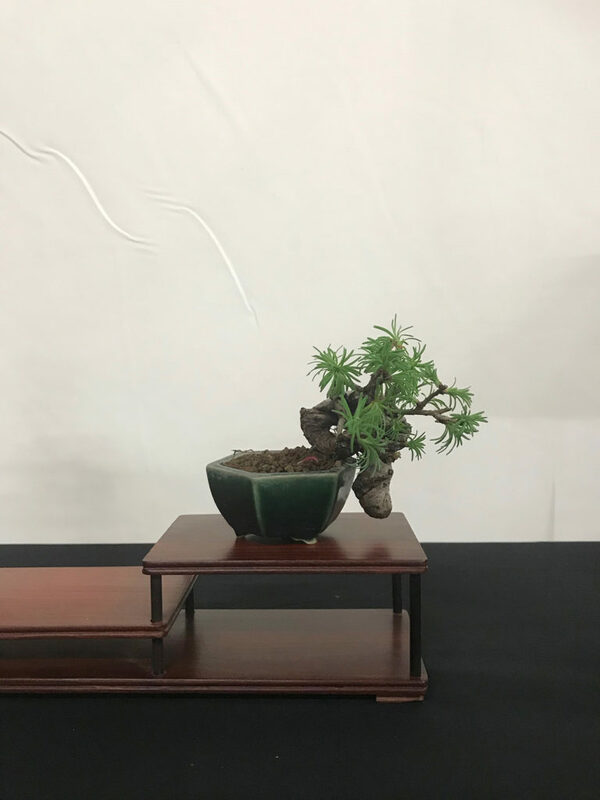 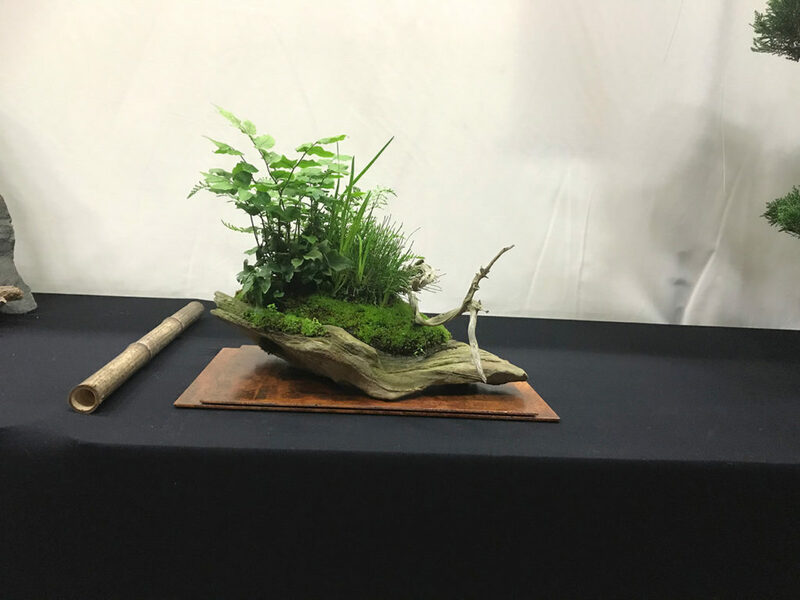 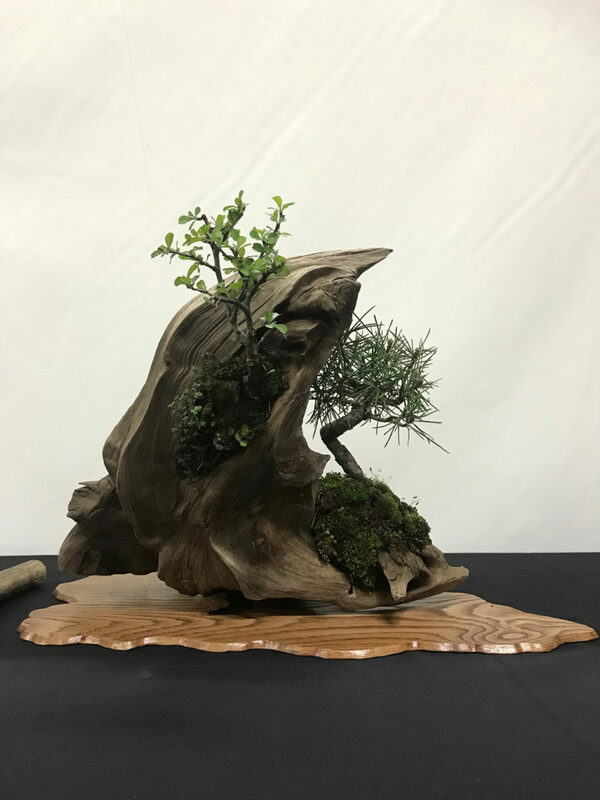 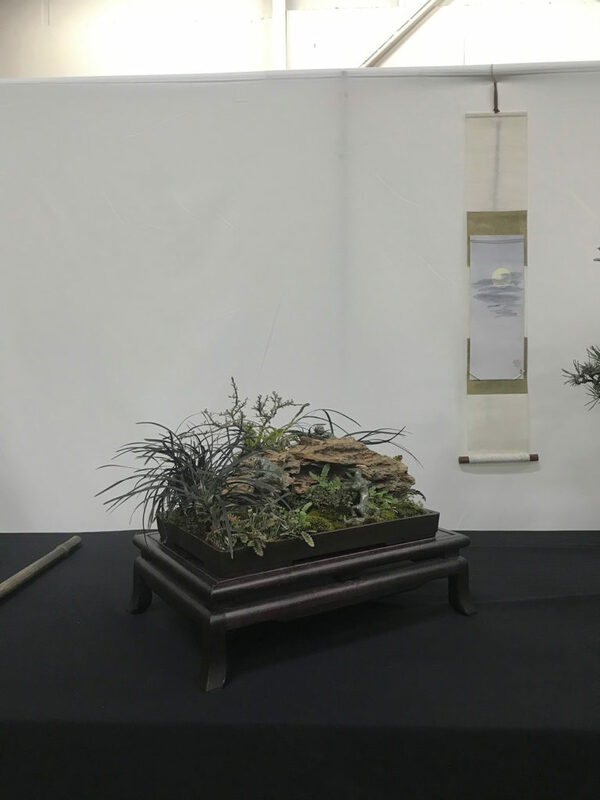 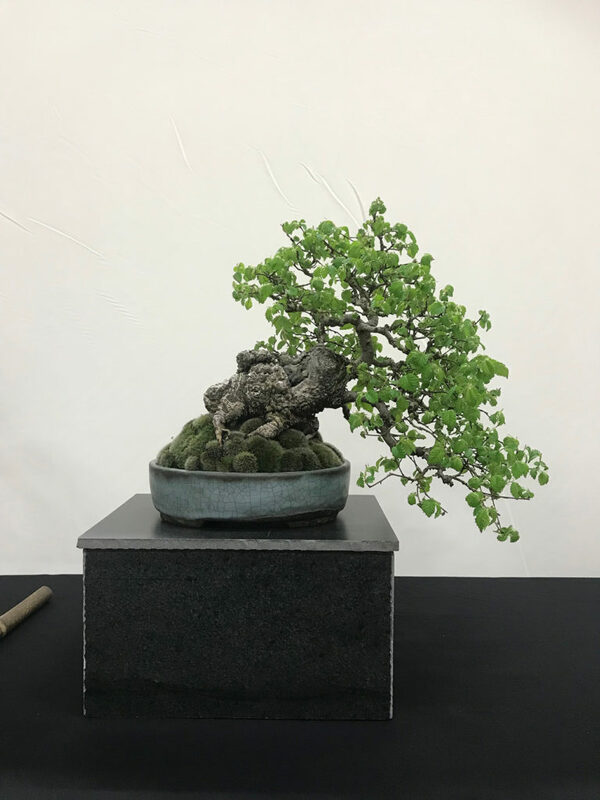 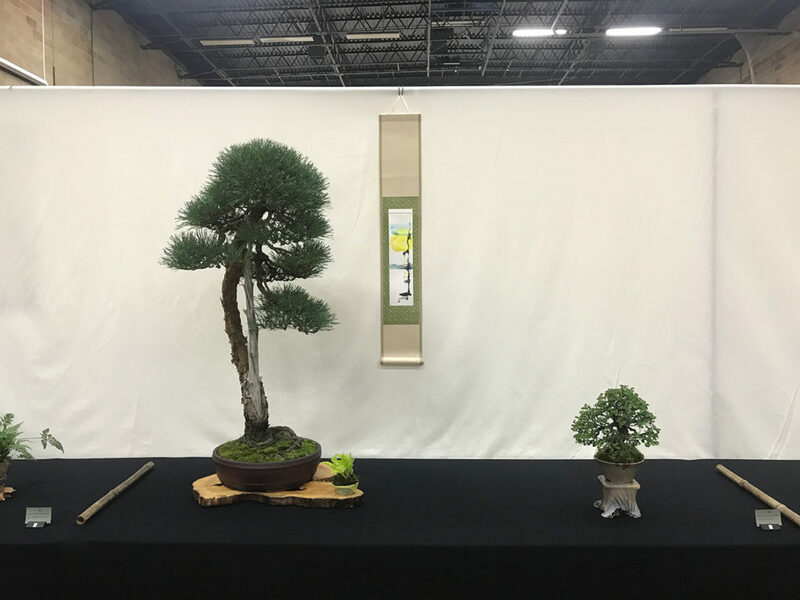 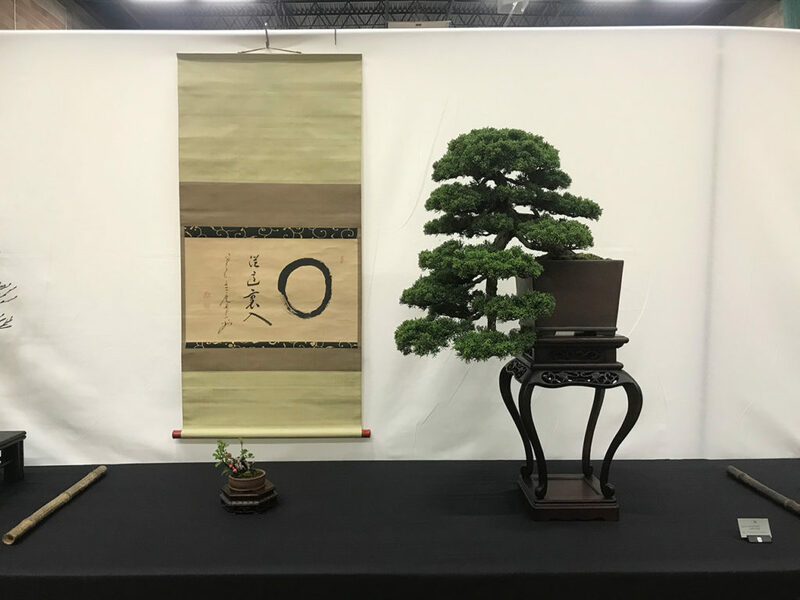 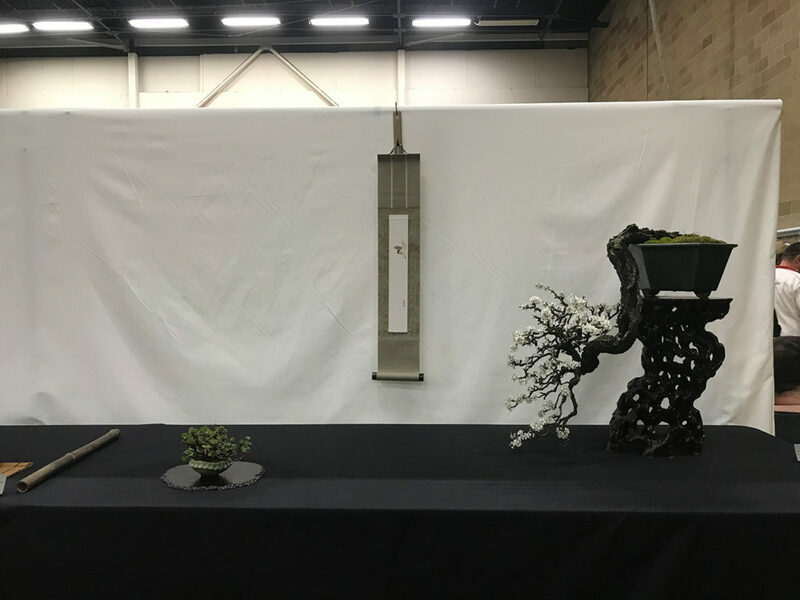 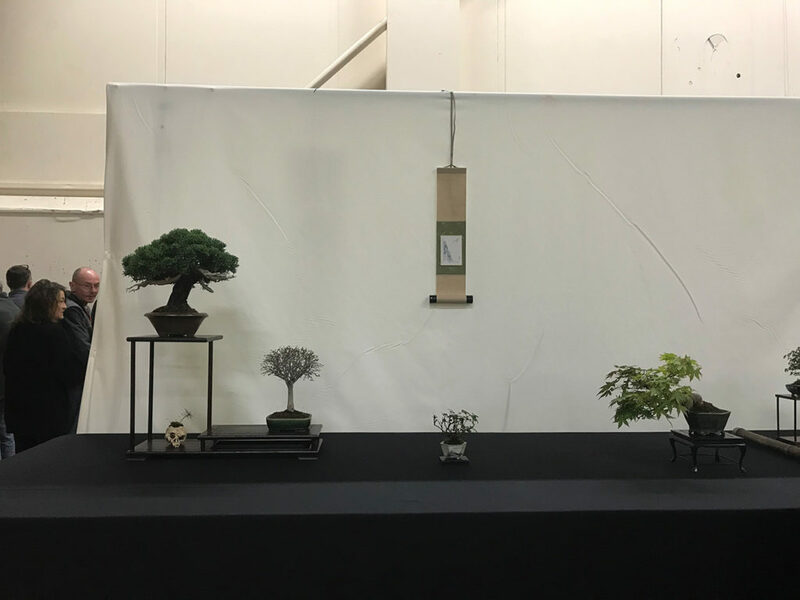 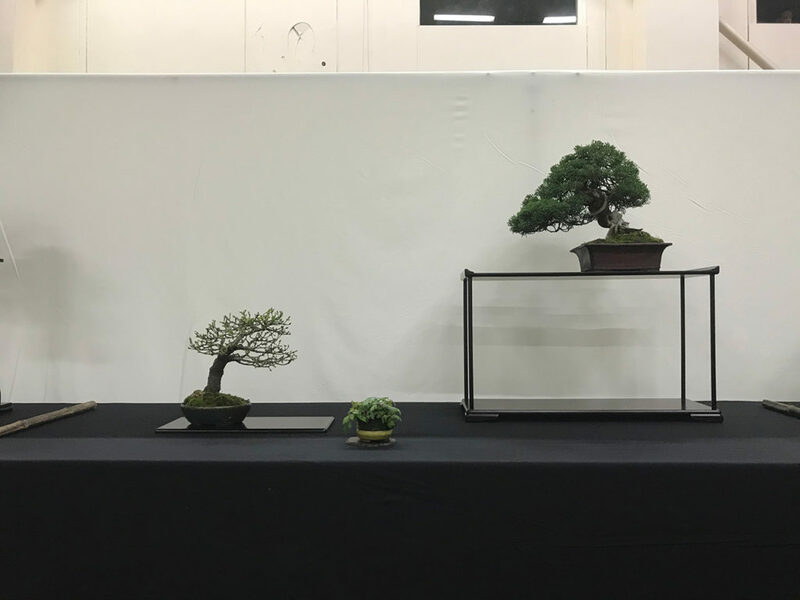 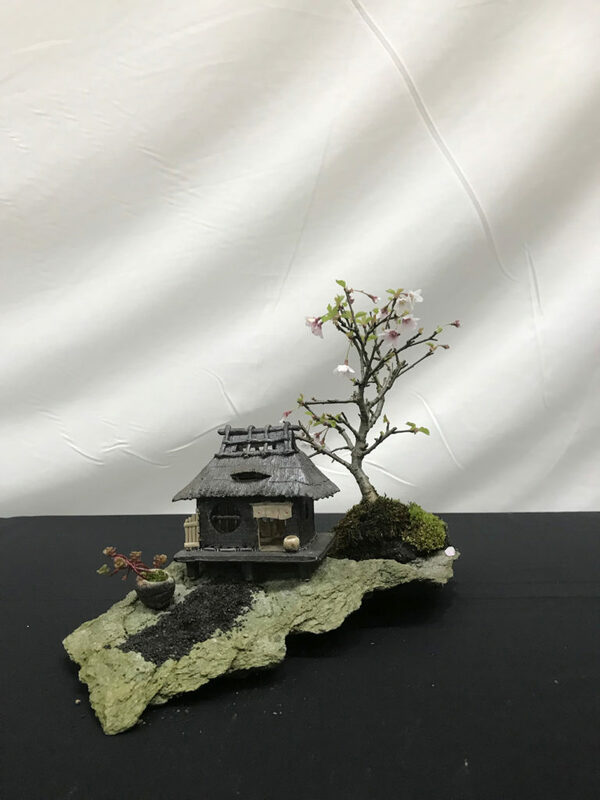 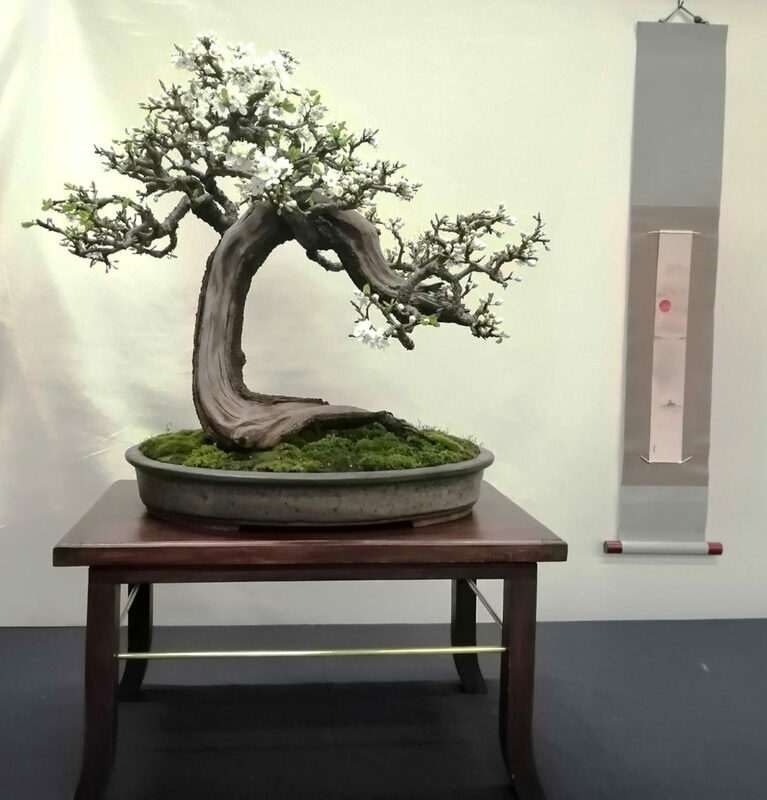 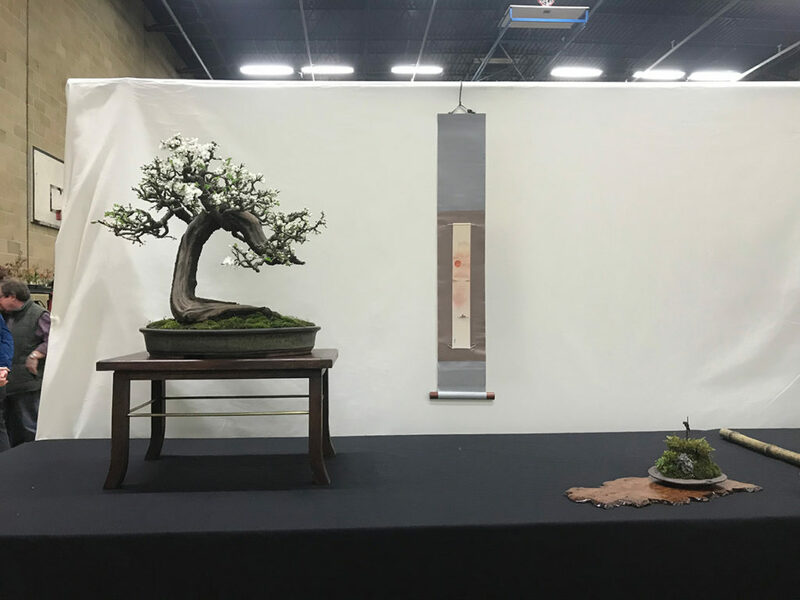 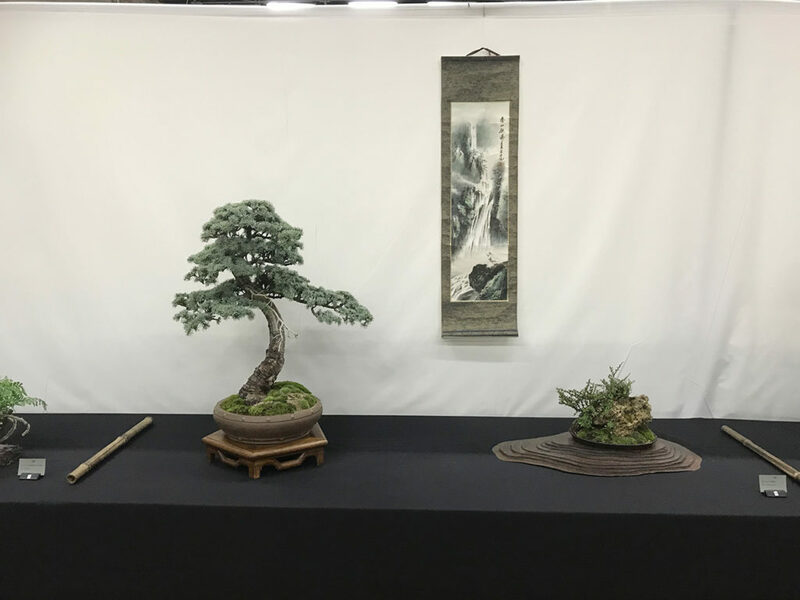 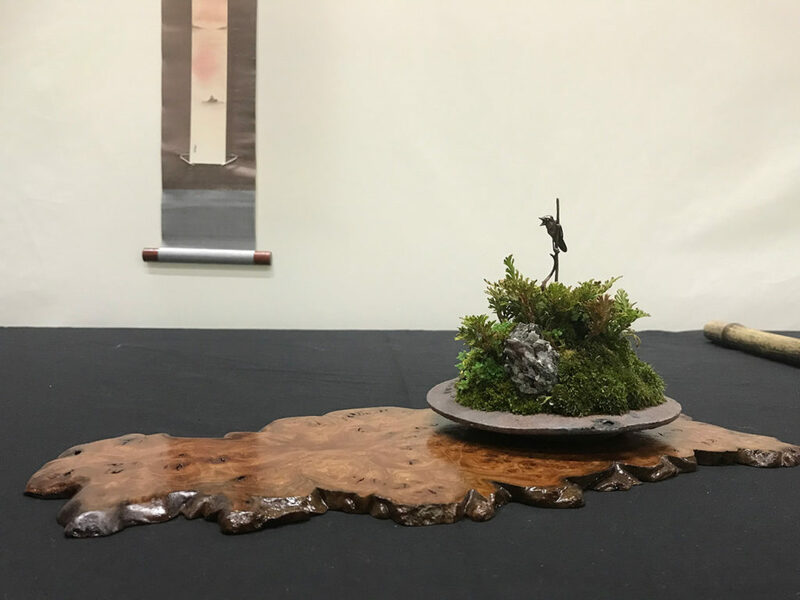 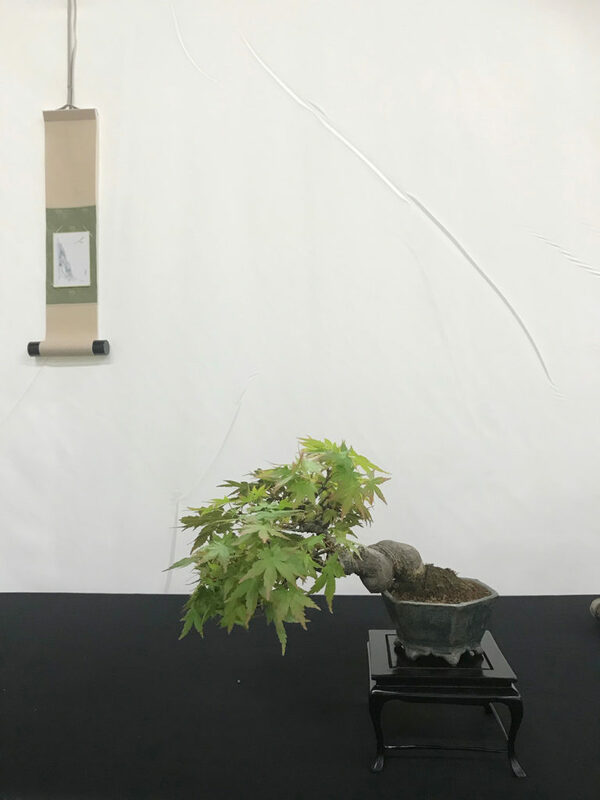 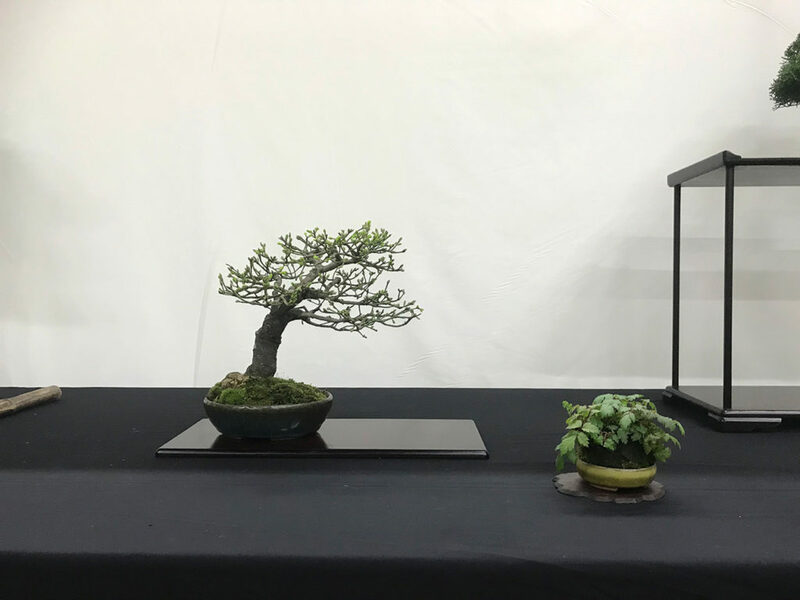 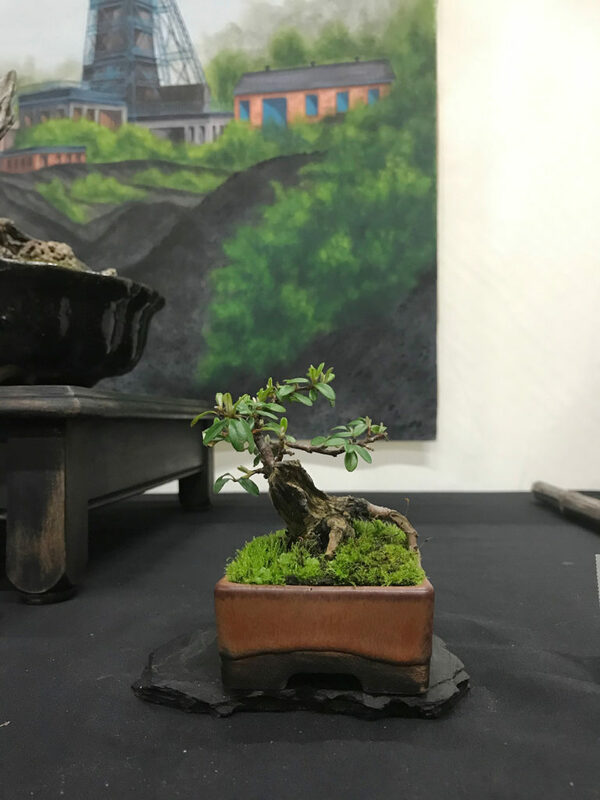 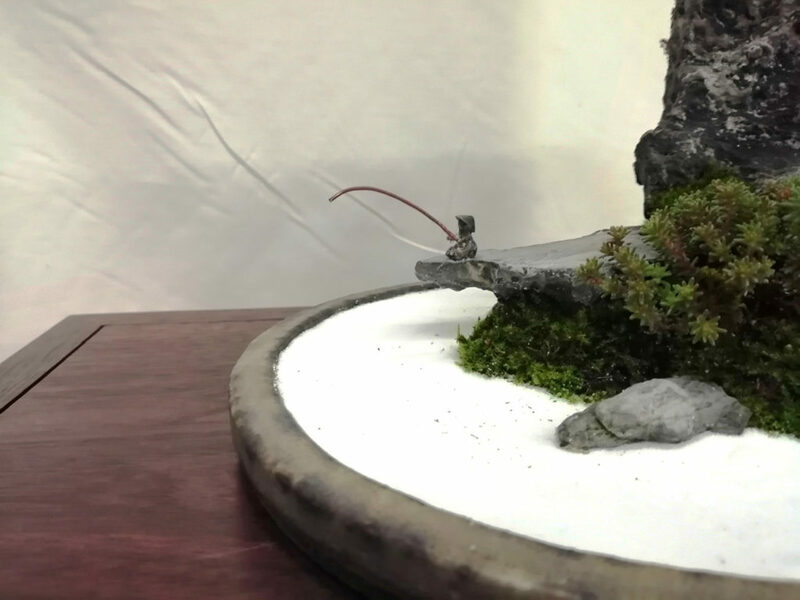 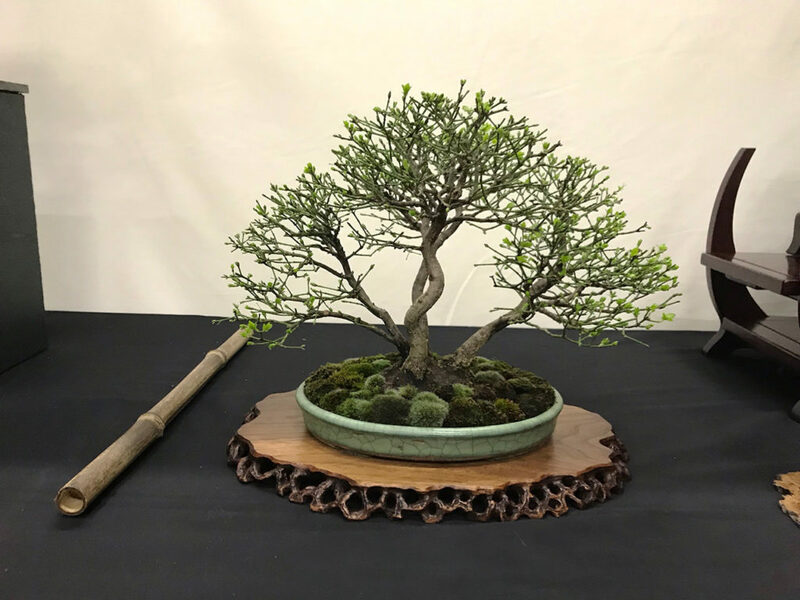 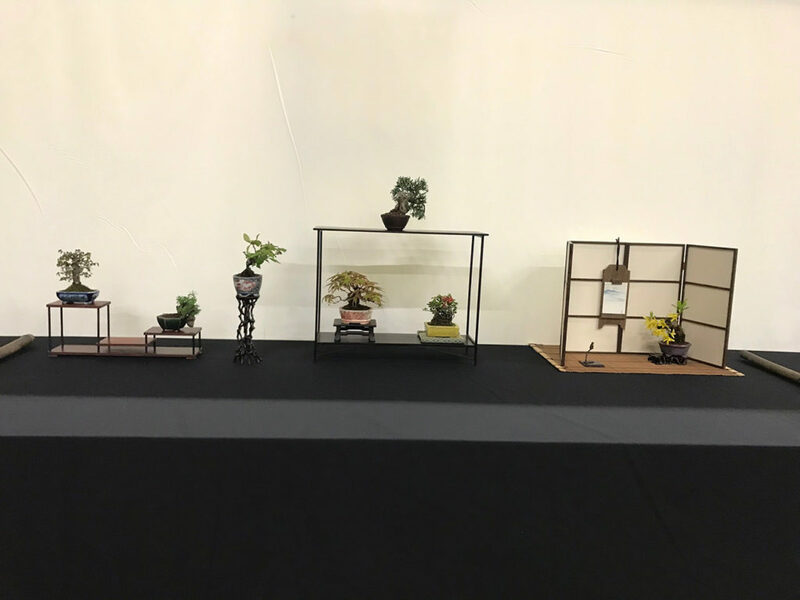 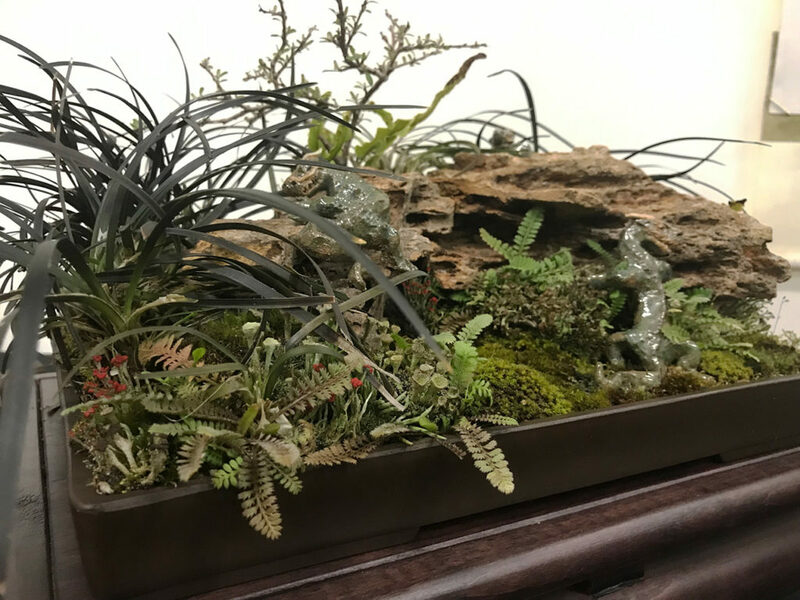 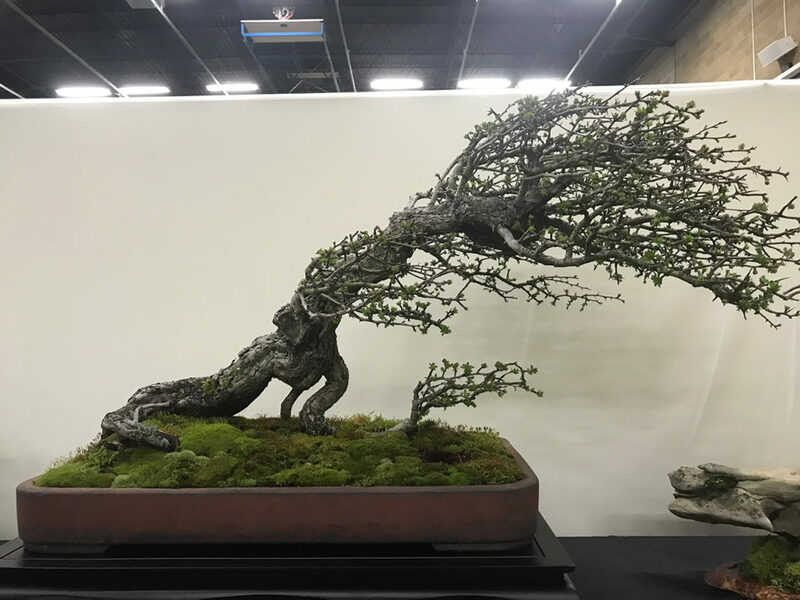 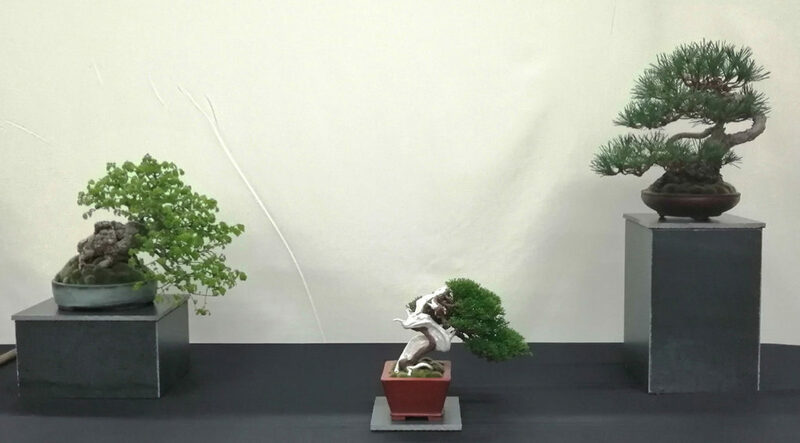 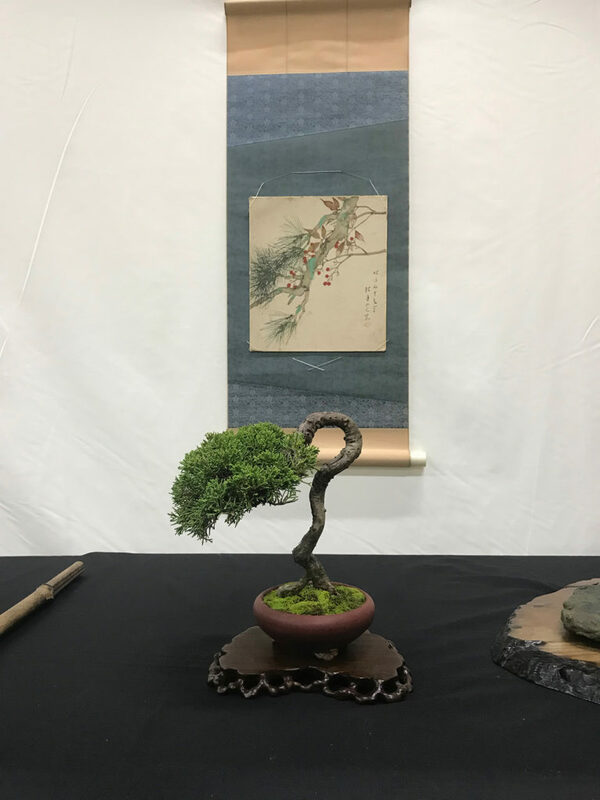 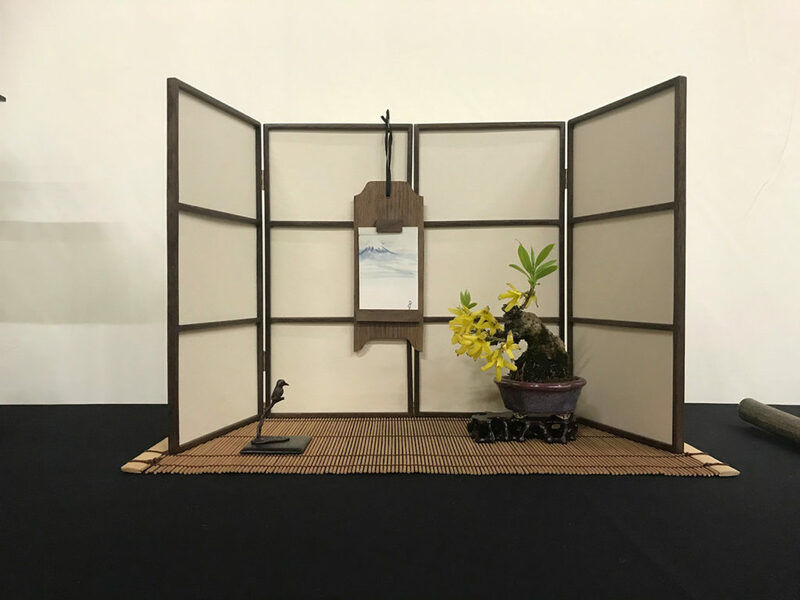 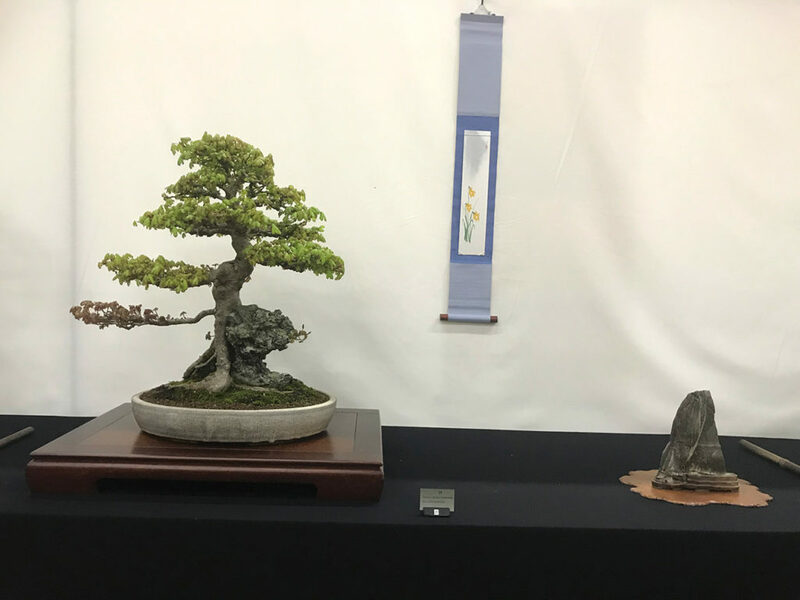 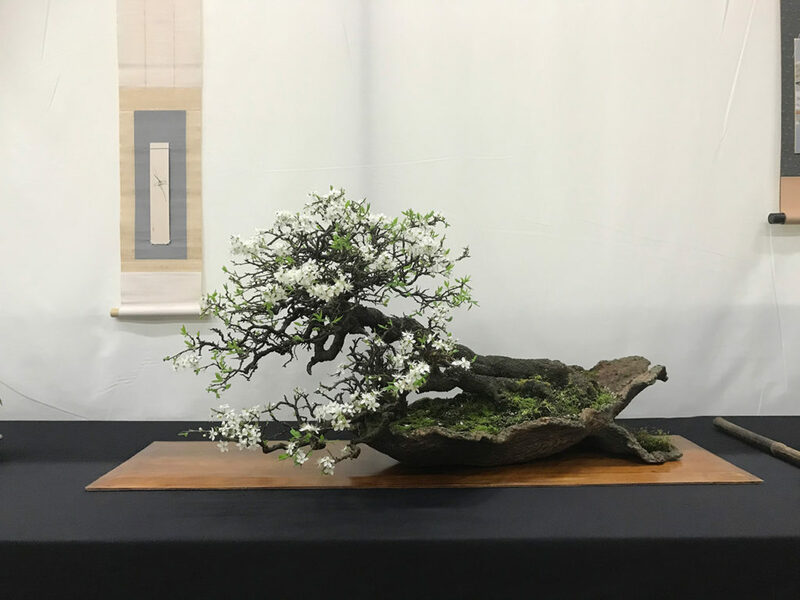 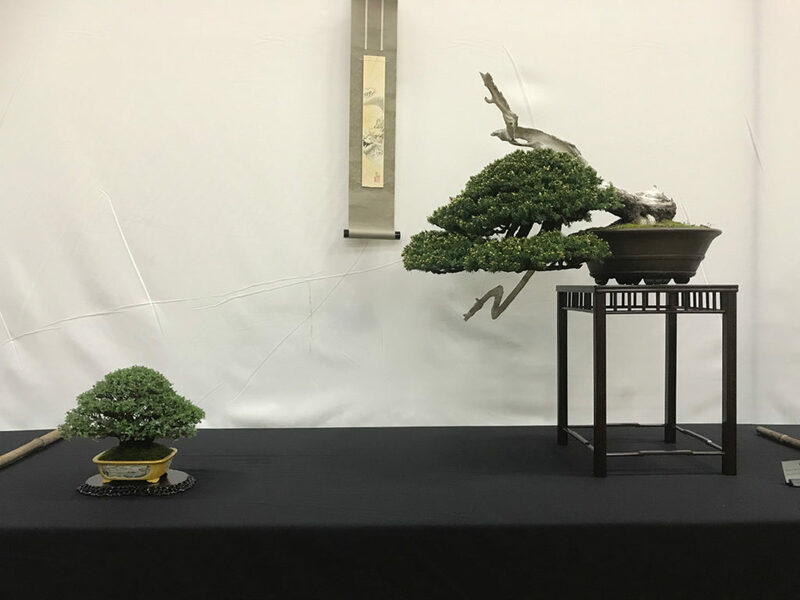 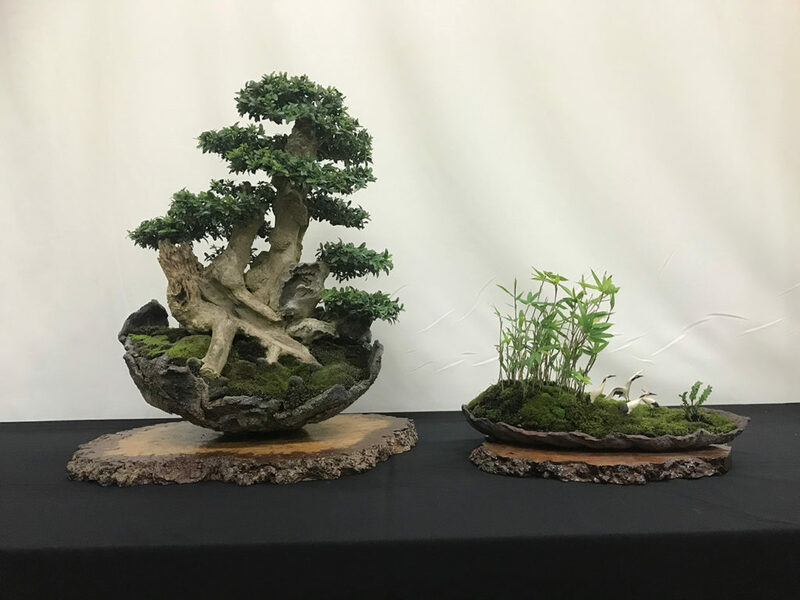 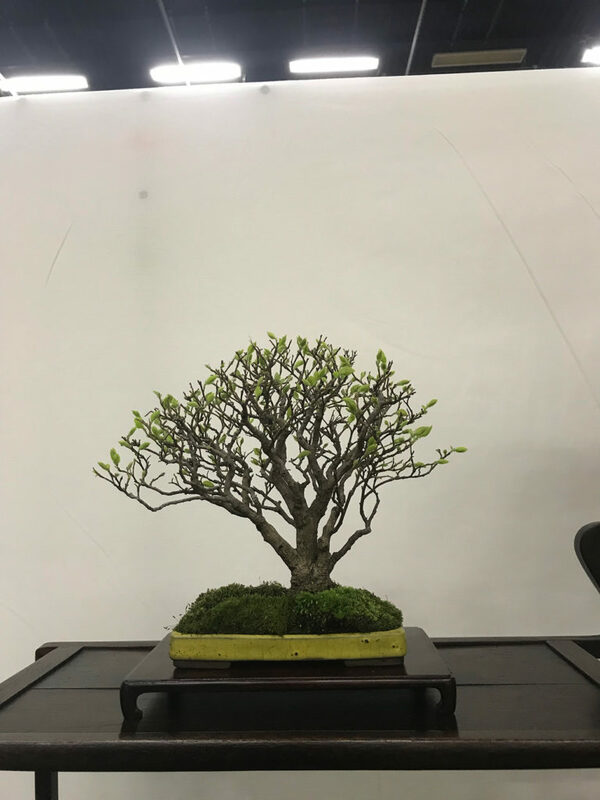 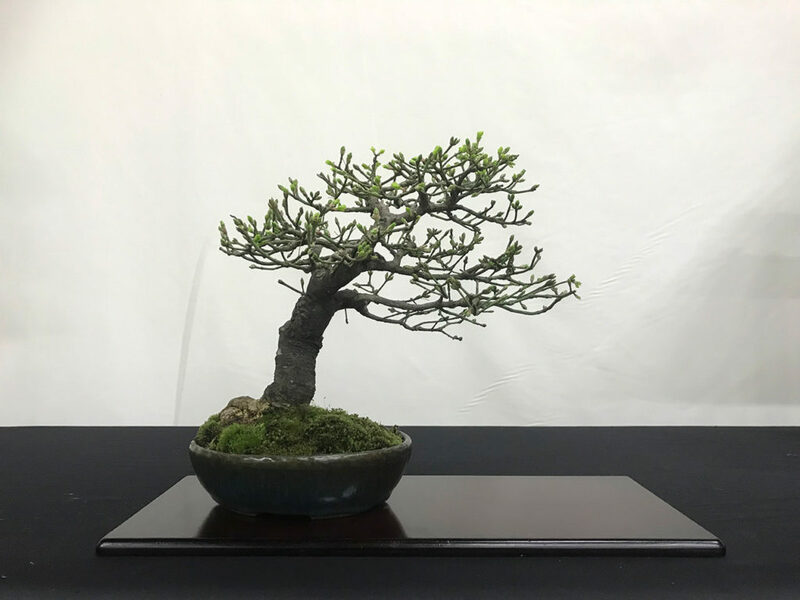 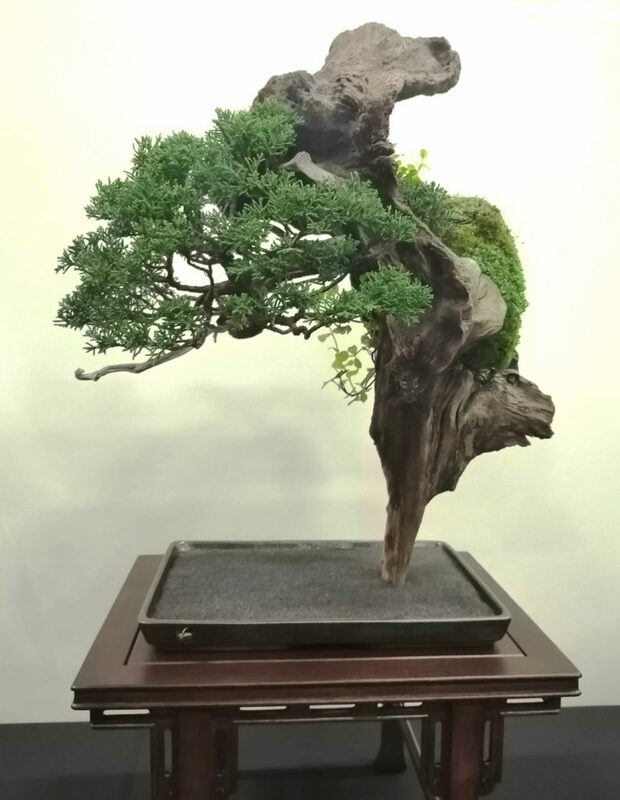 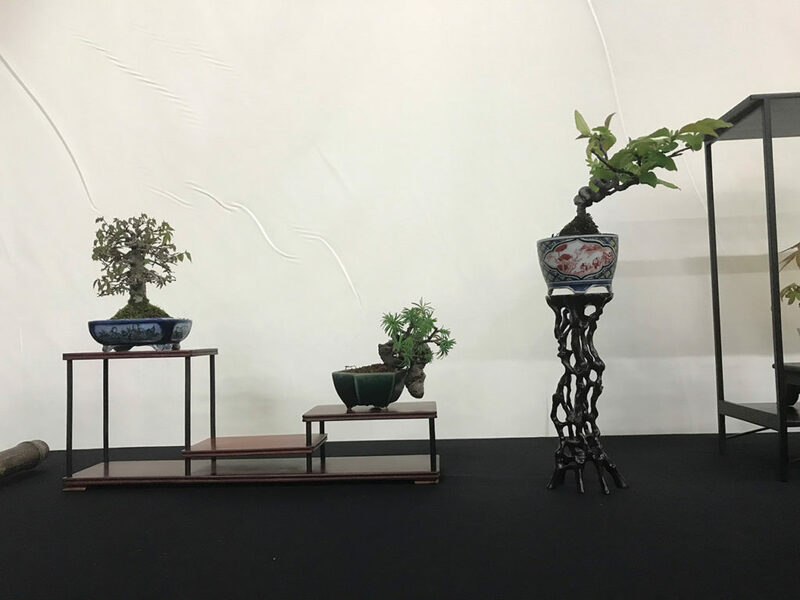 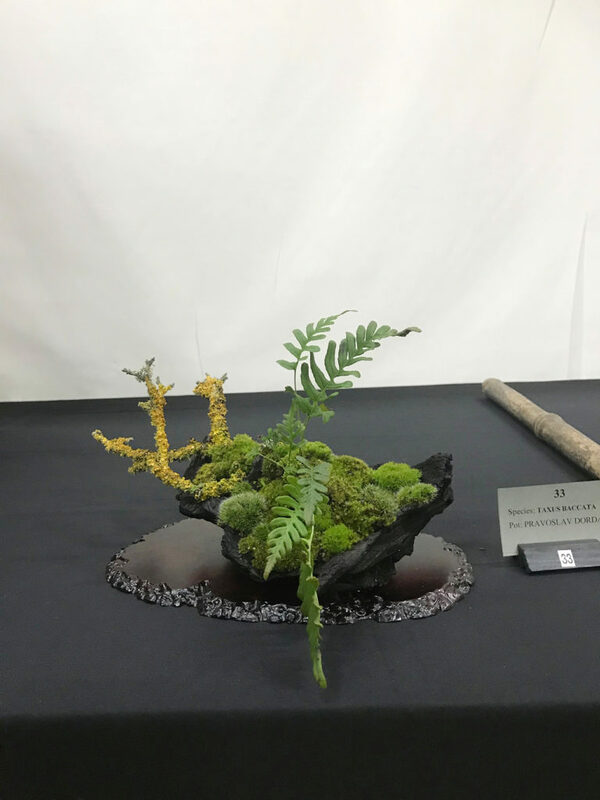 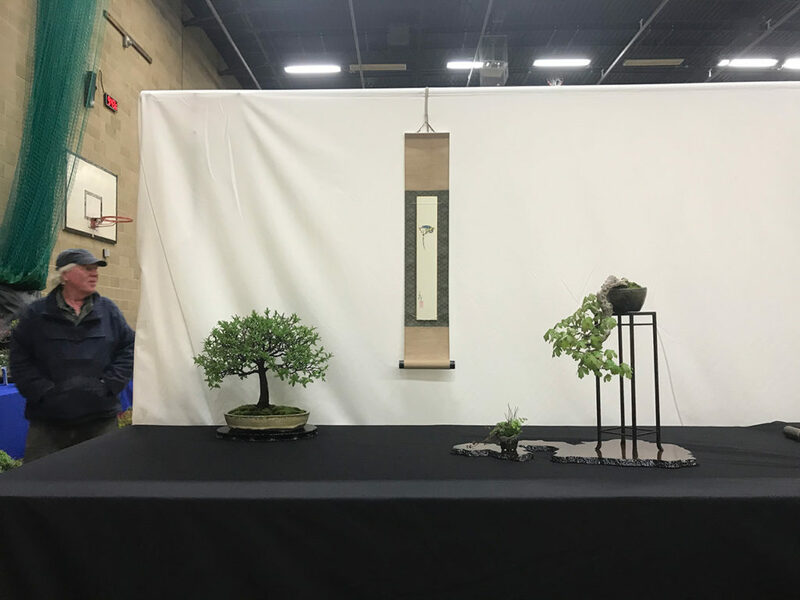 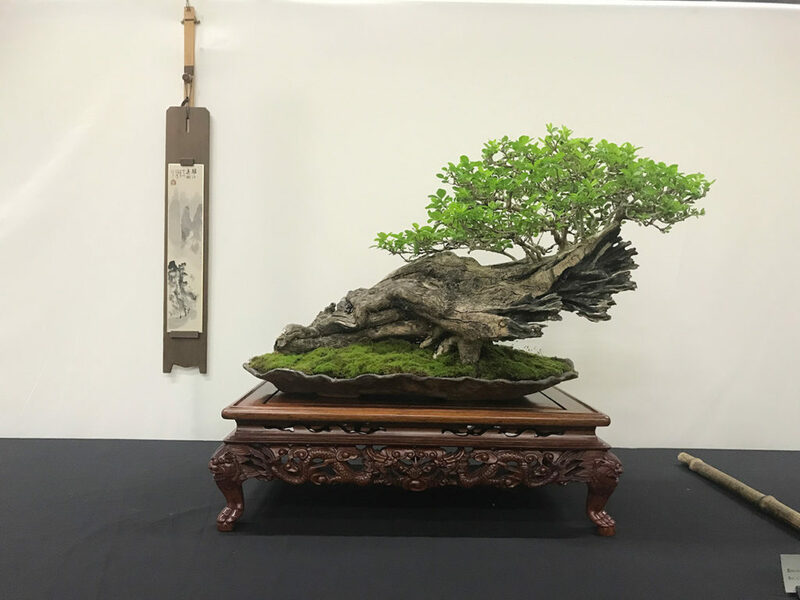 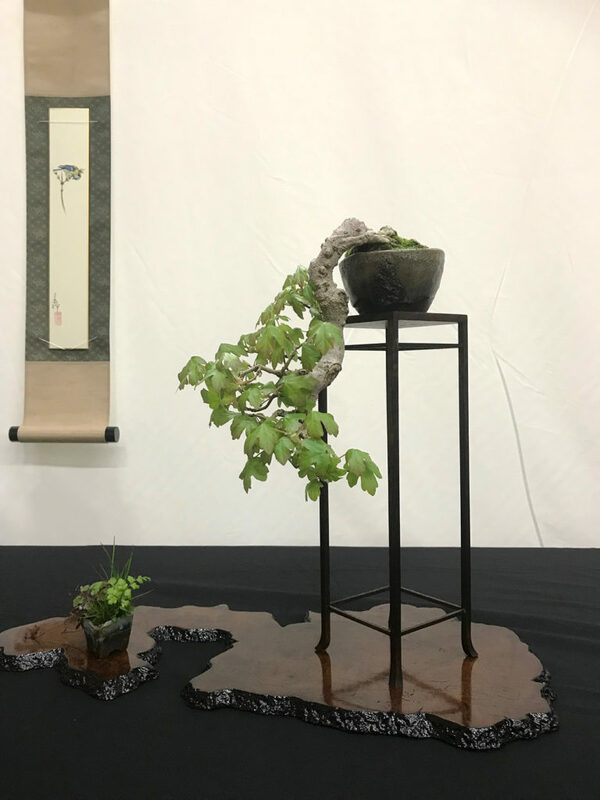 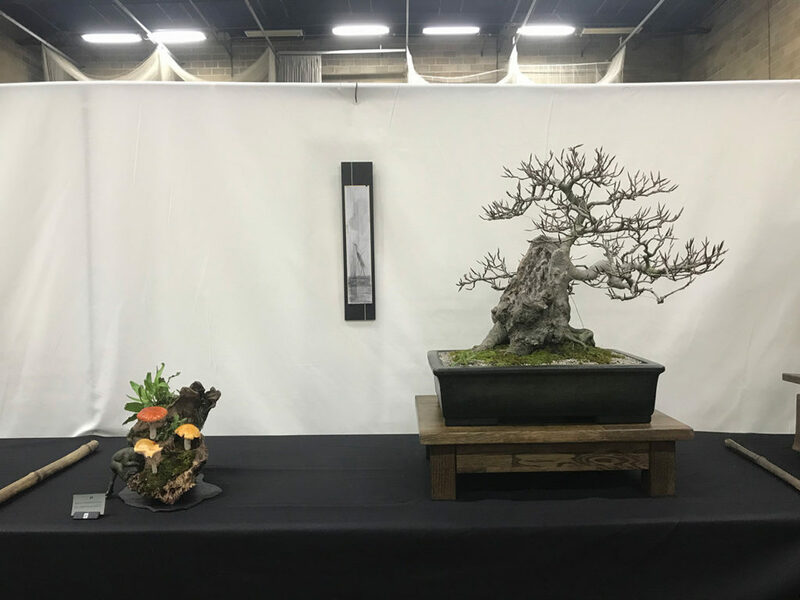 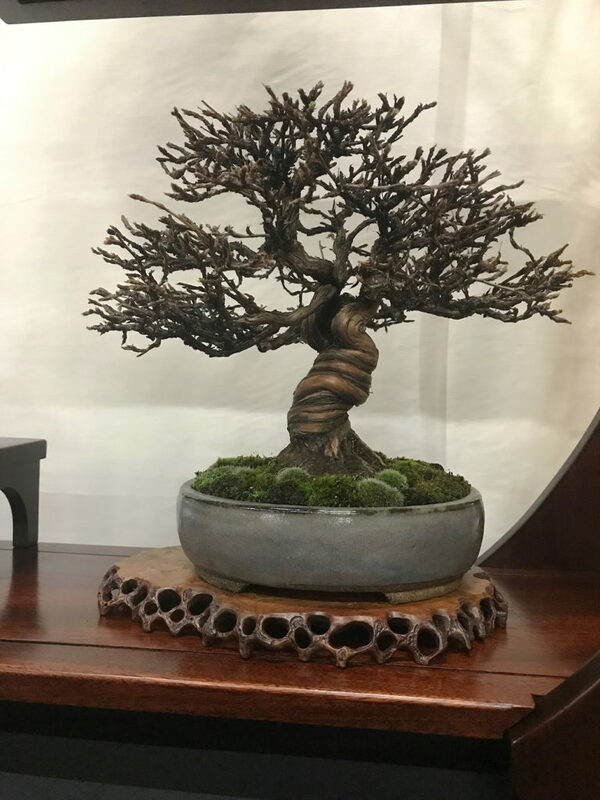 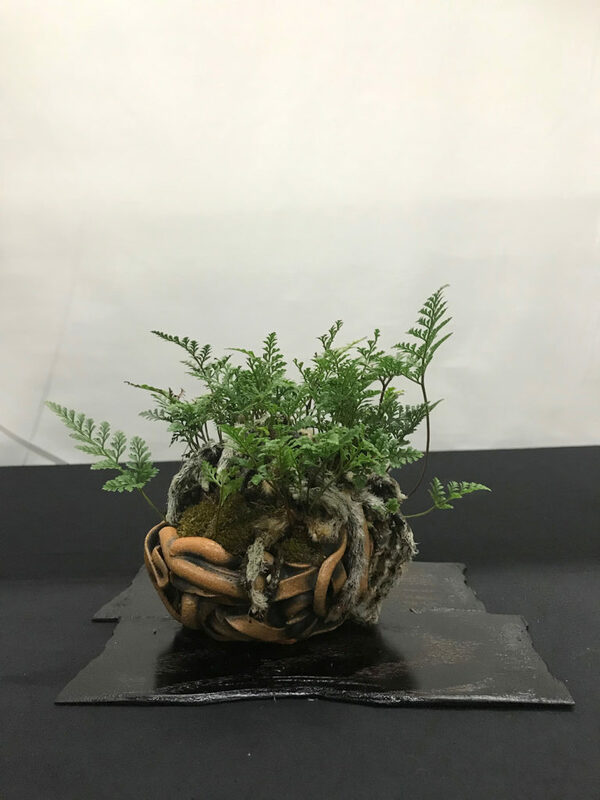 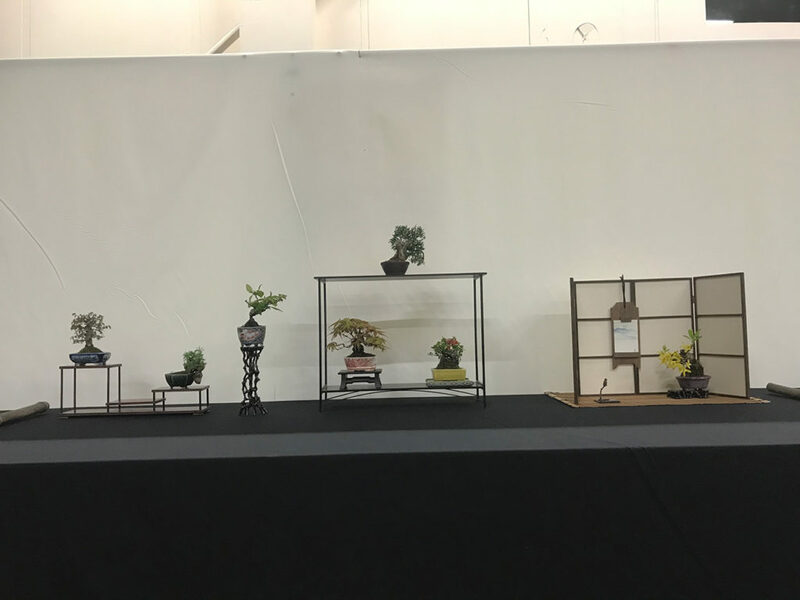 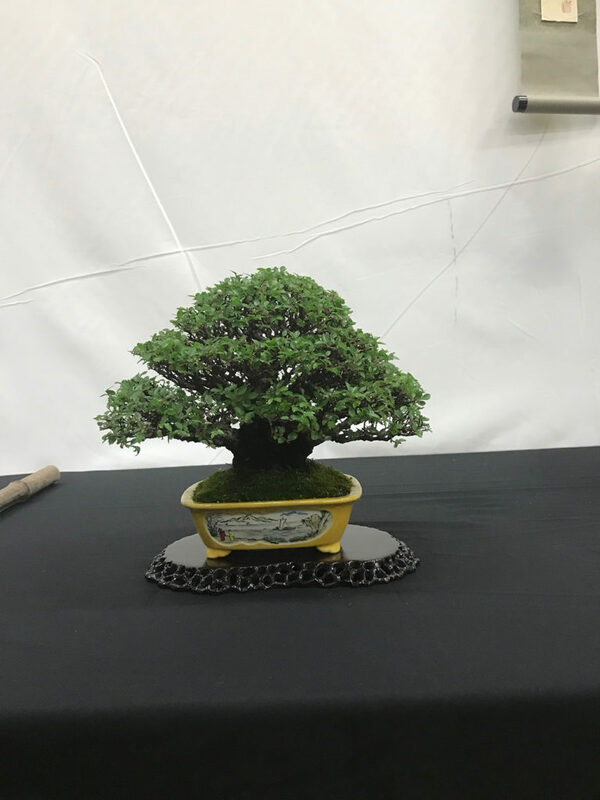 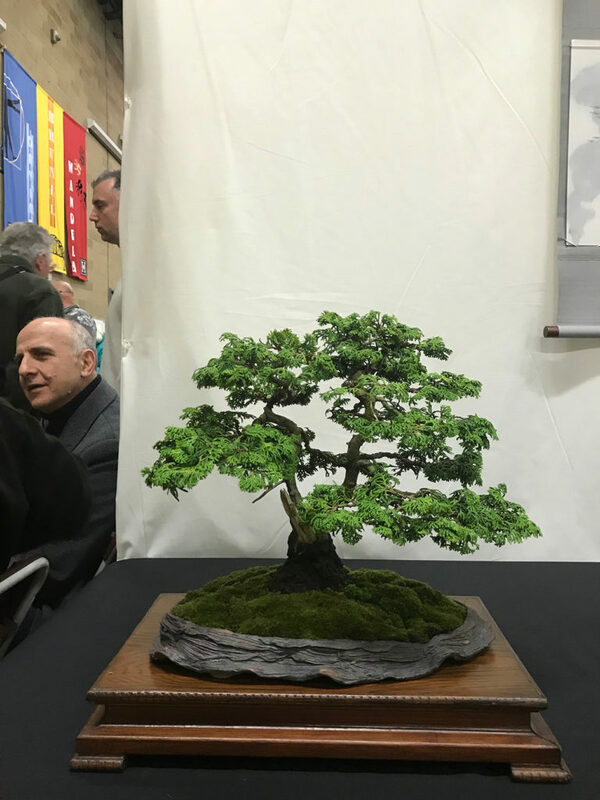 The awards were sponsored by Saruyama Bonsai, Lee Verhorevoort Bonsai, Greenwood Bonsai Studio, Kaizen Bonsai, Windybank Bonsai and the European Bonsai Potters. 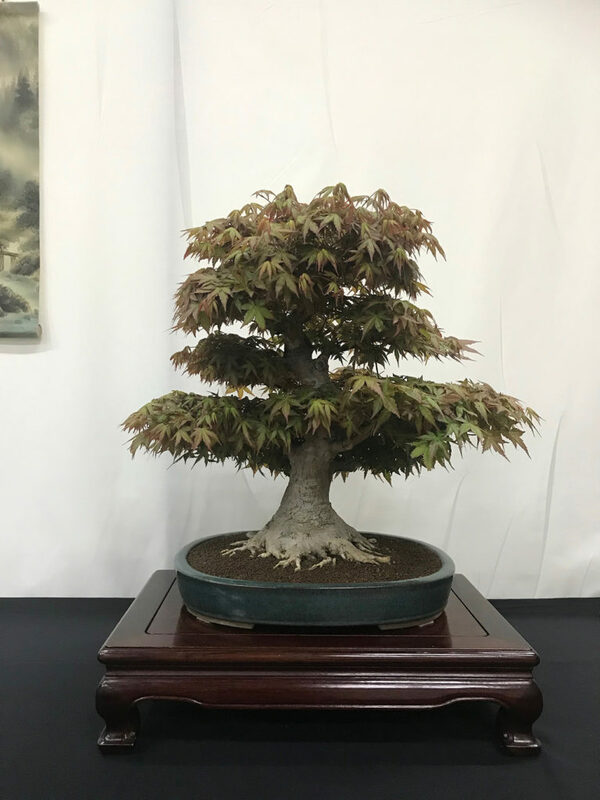 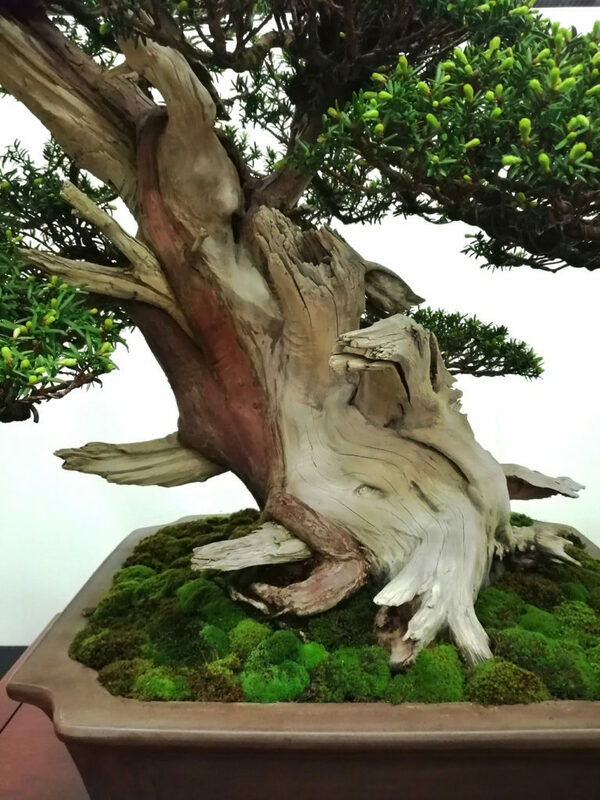 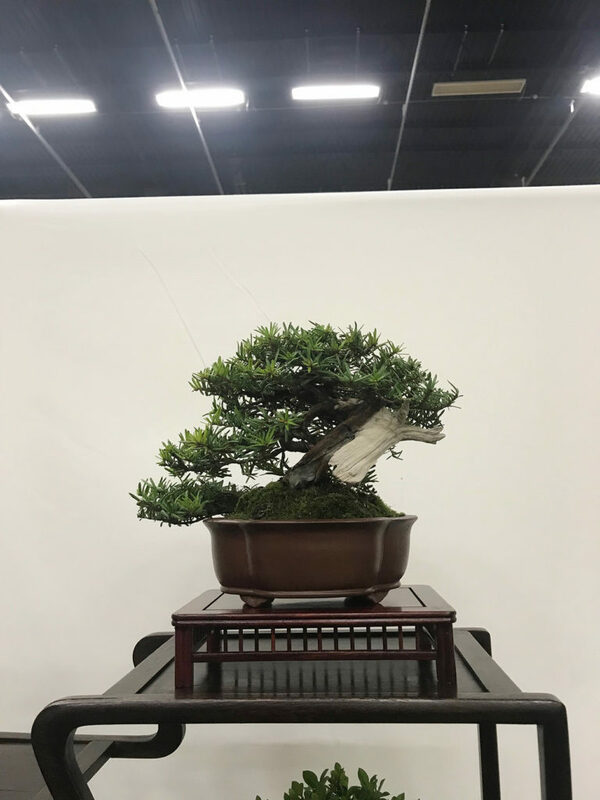 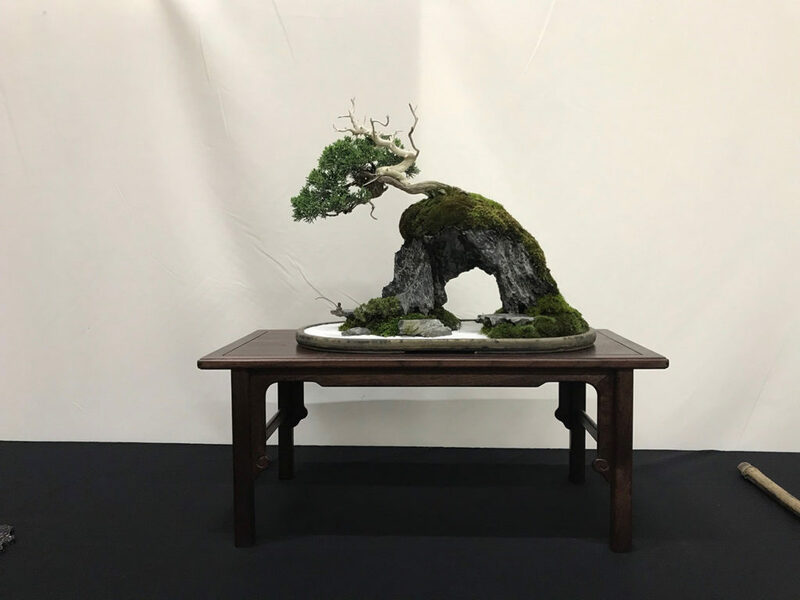 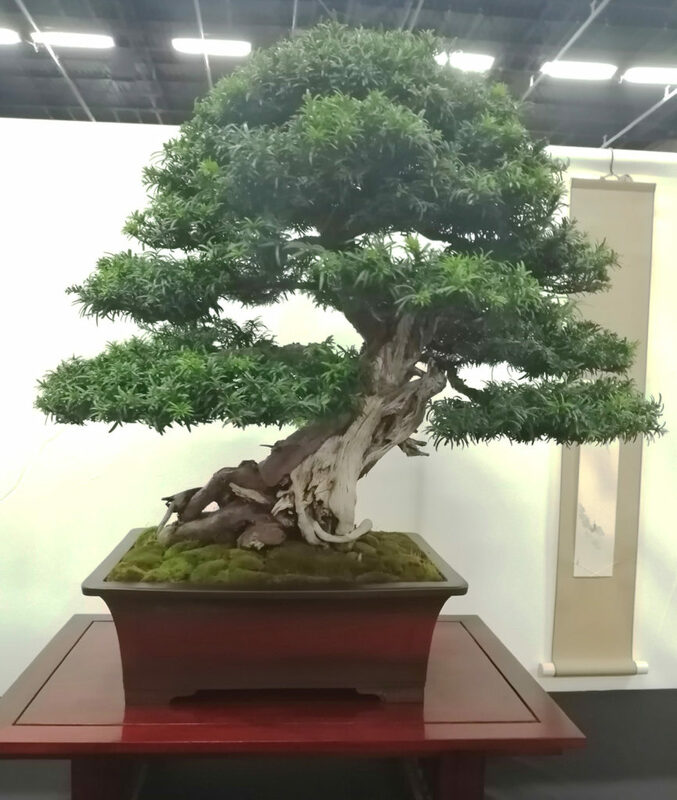 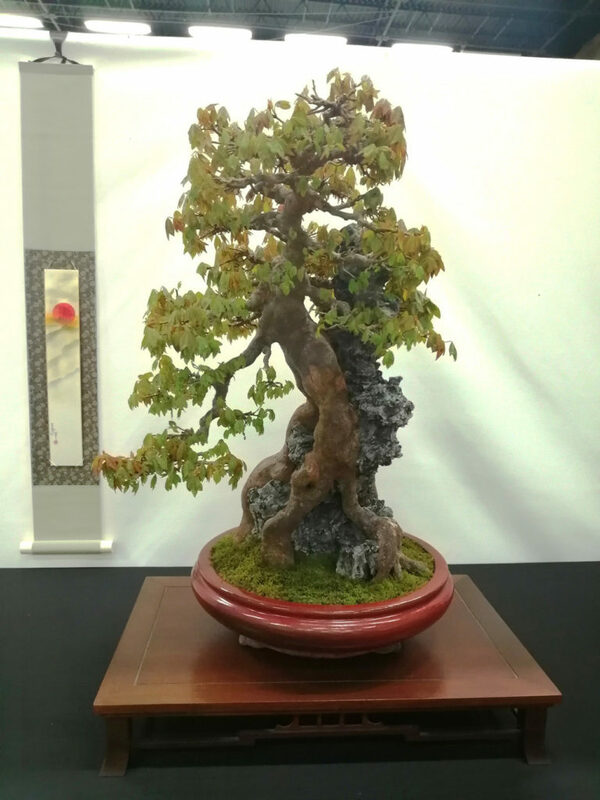 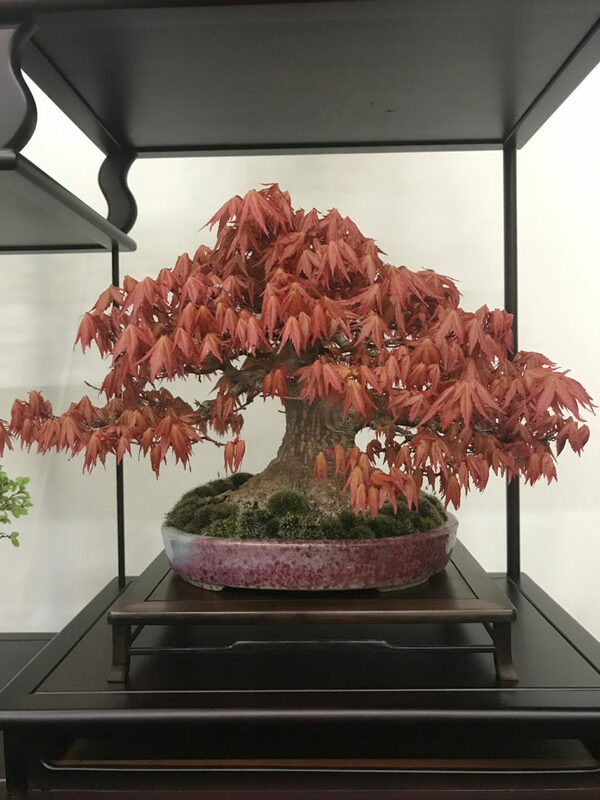 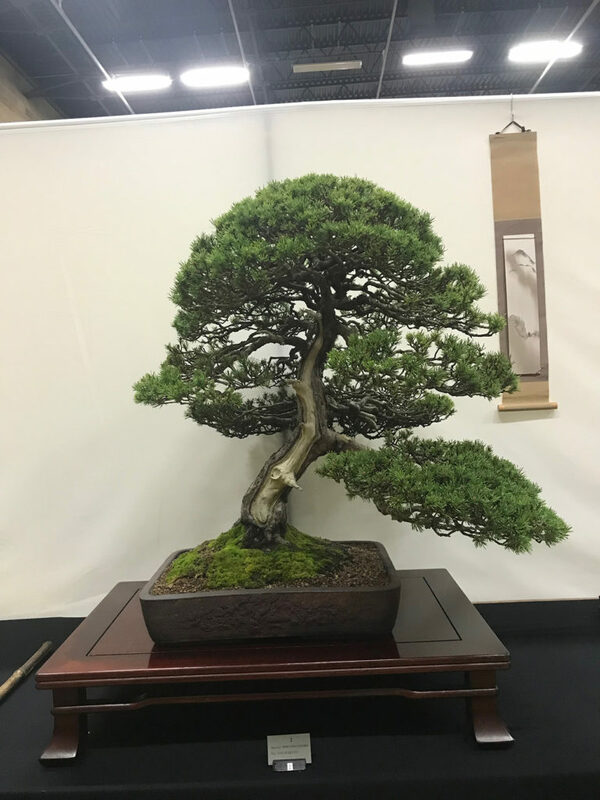 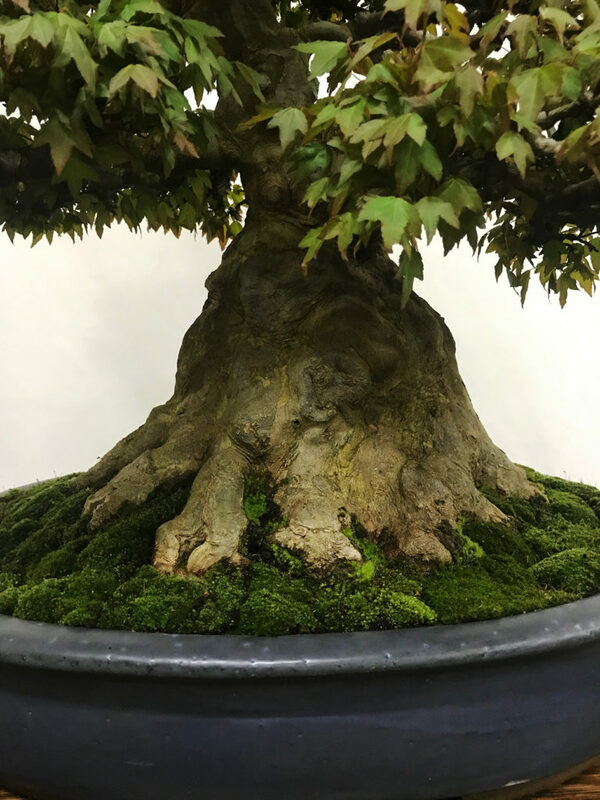 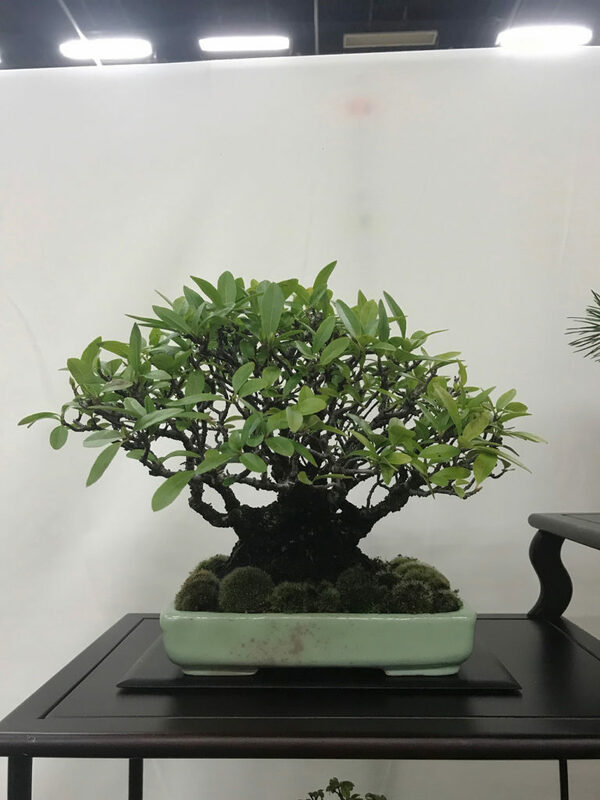 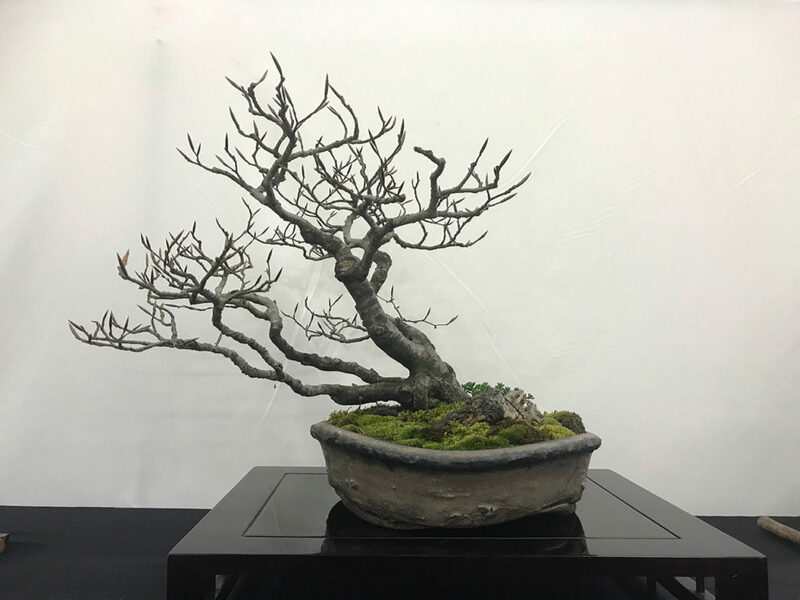 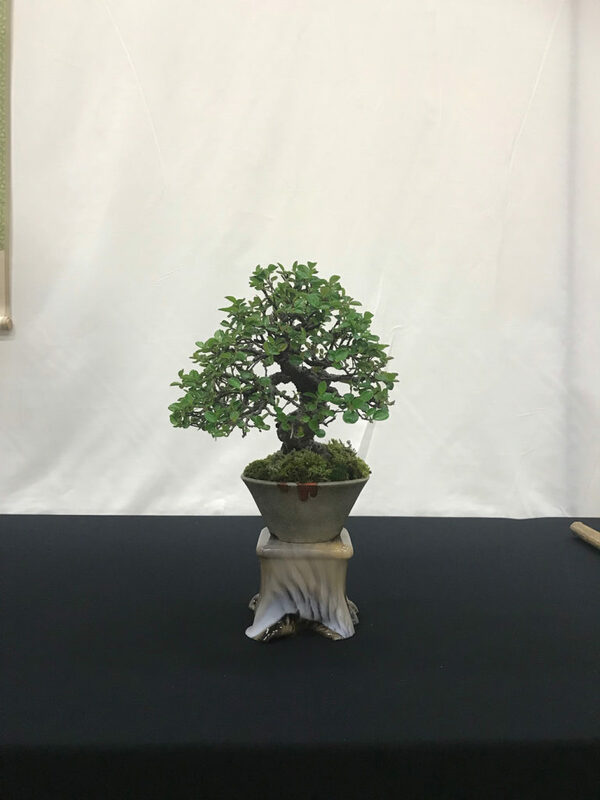 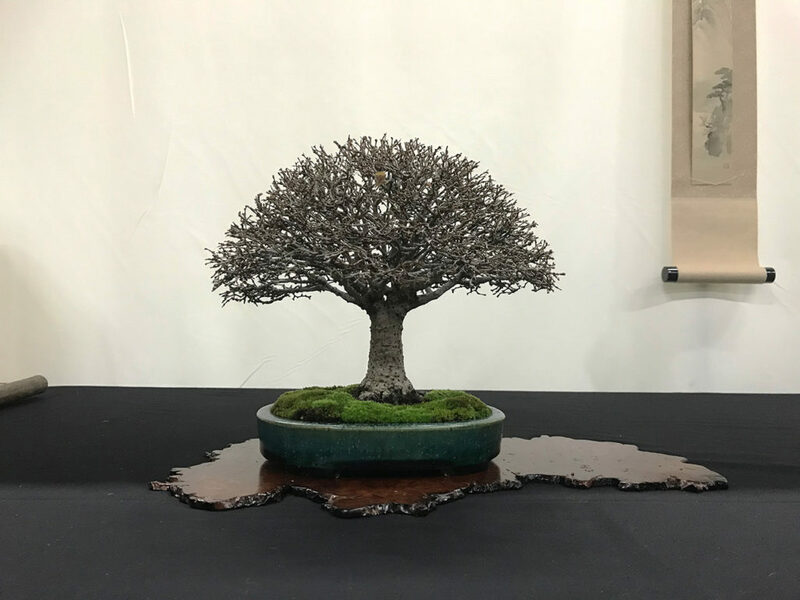 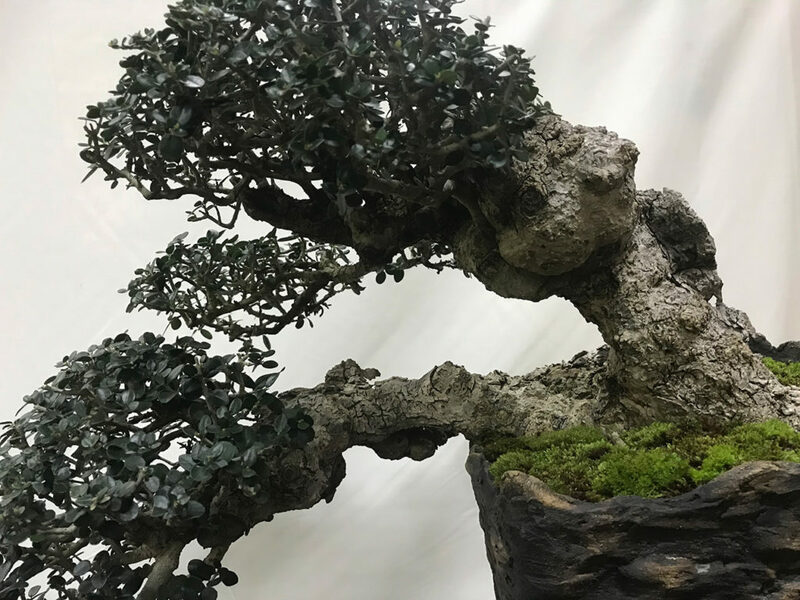 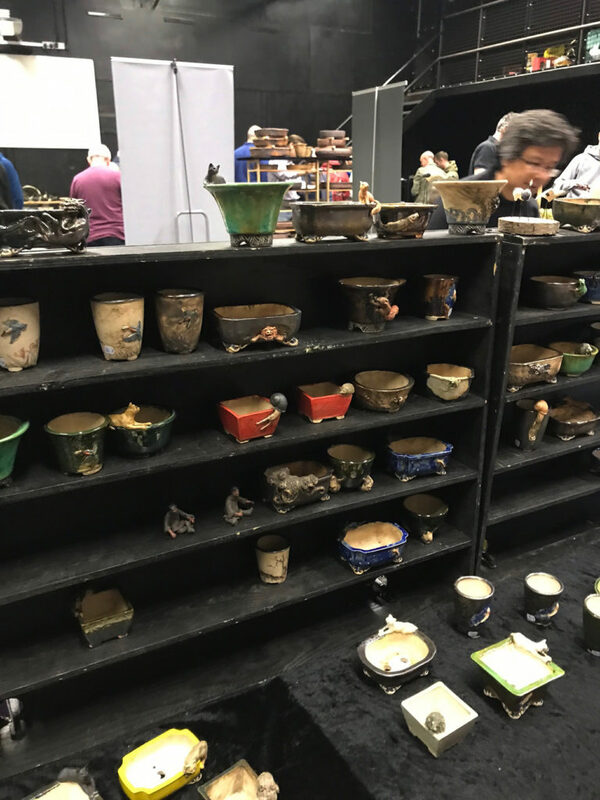 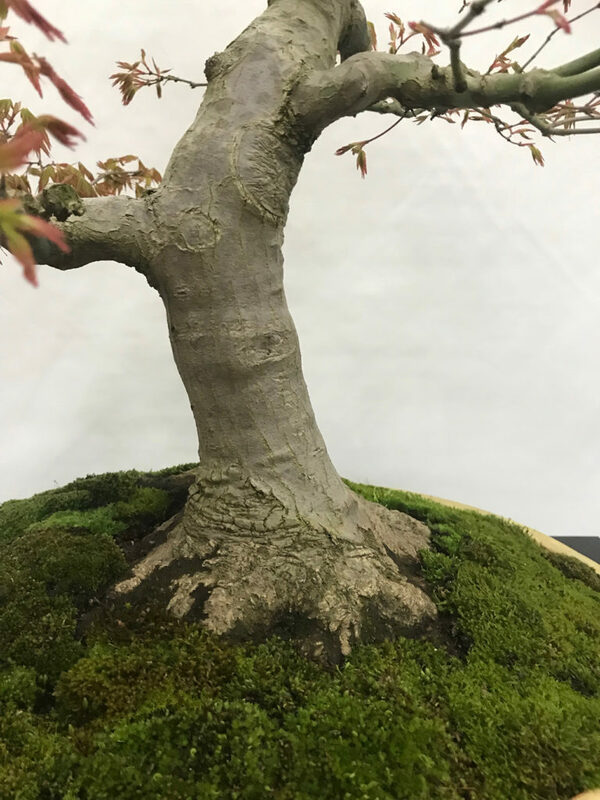 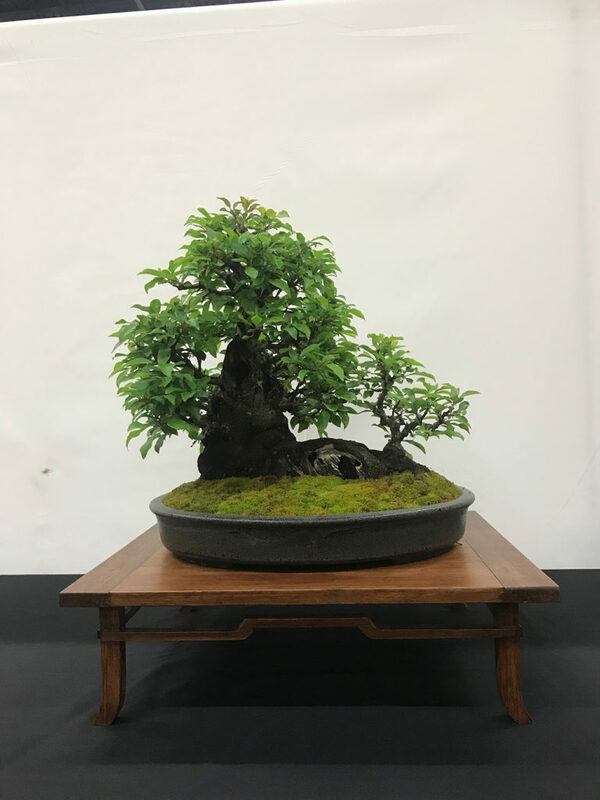 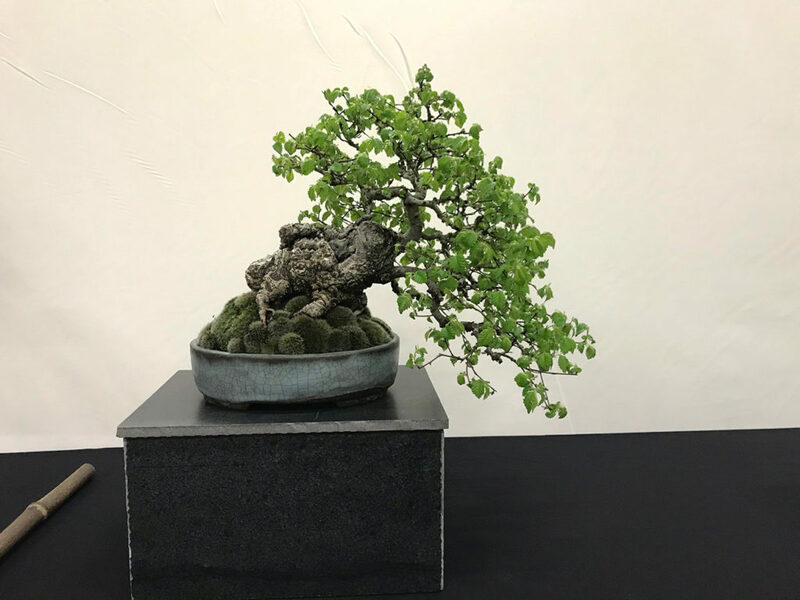 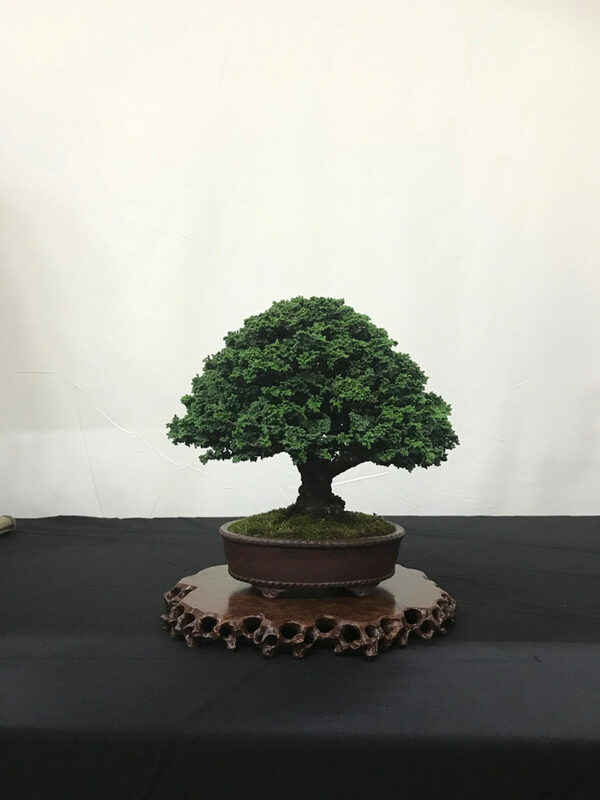 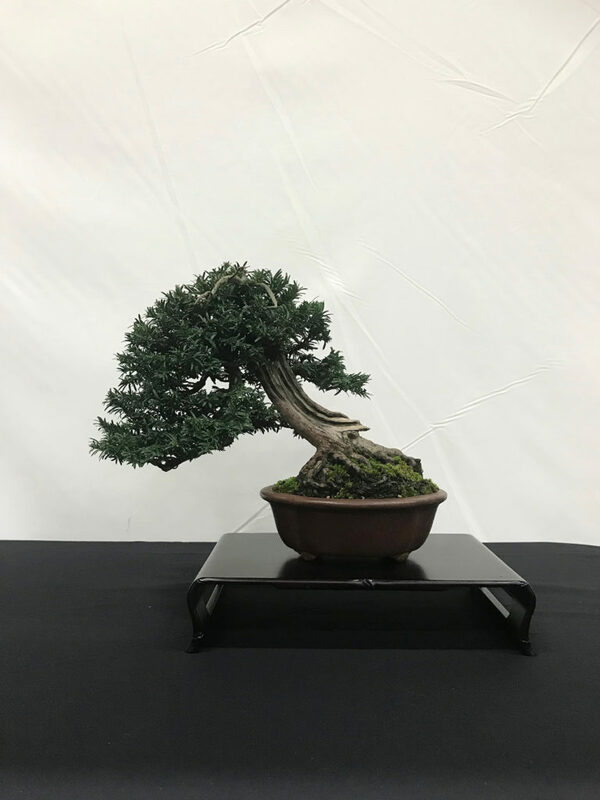 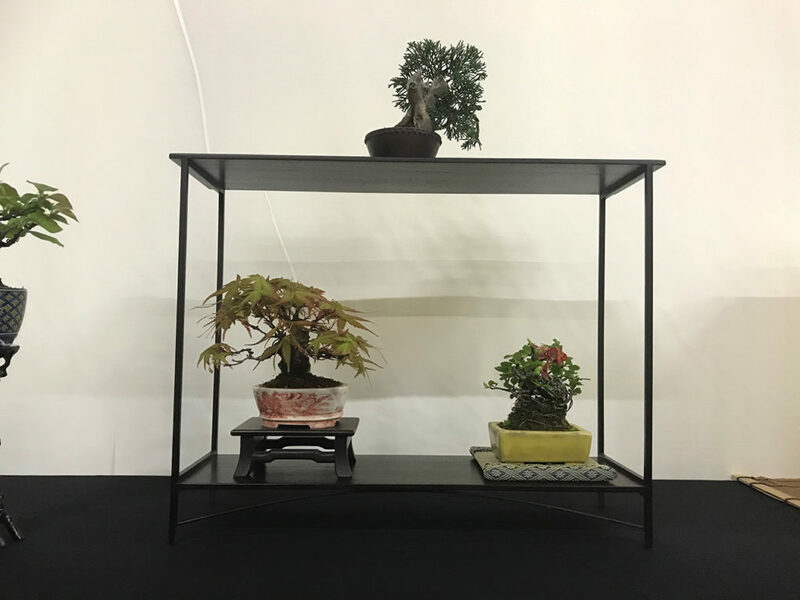 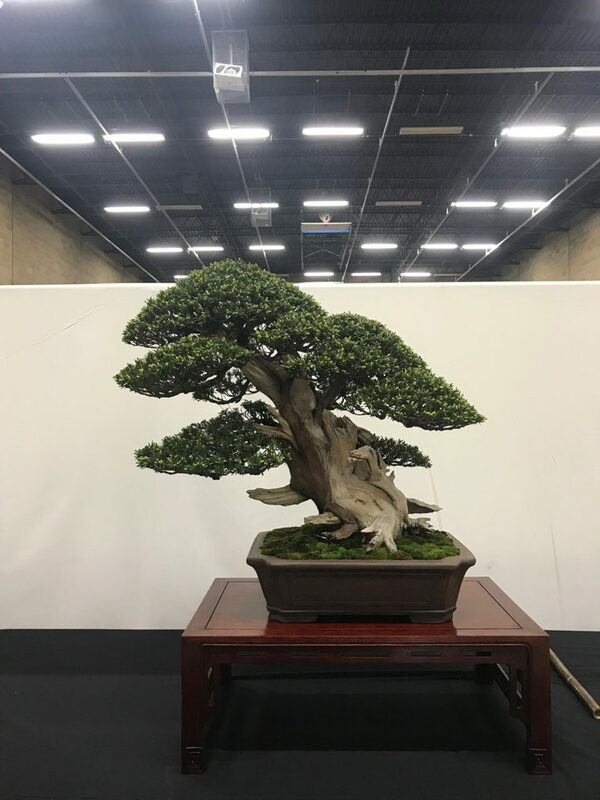 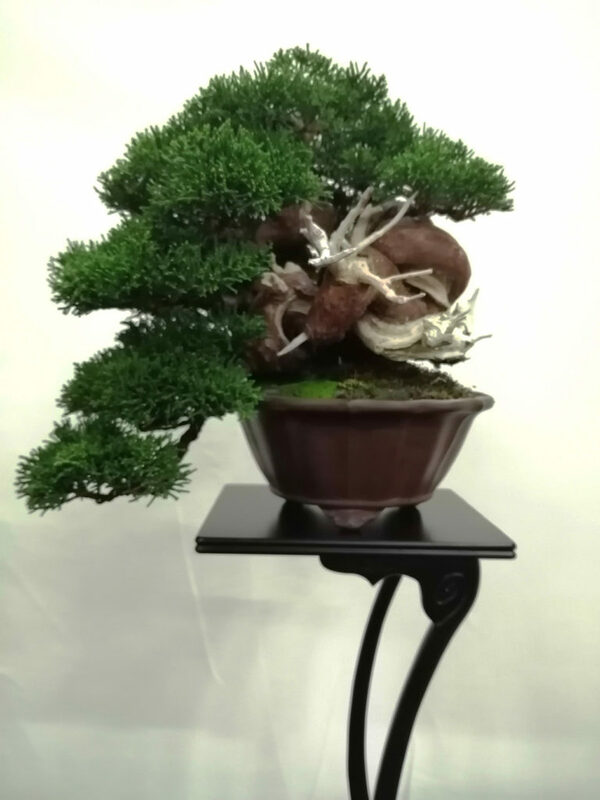 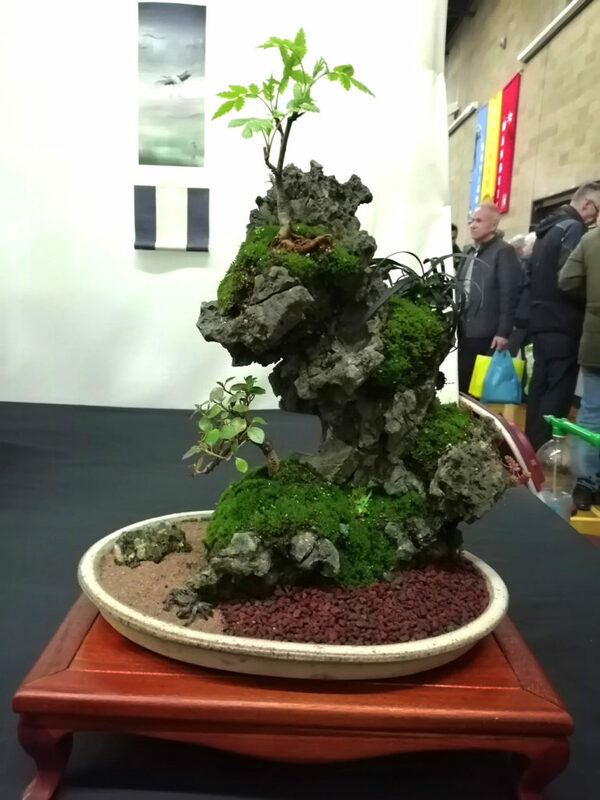 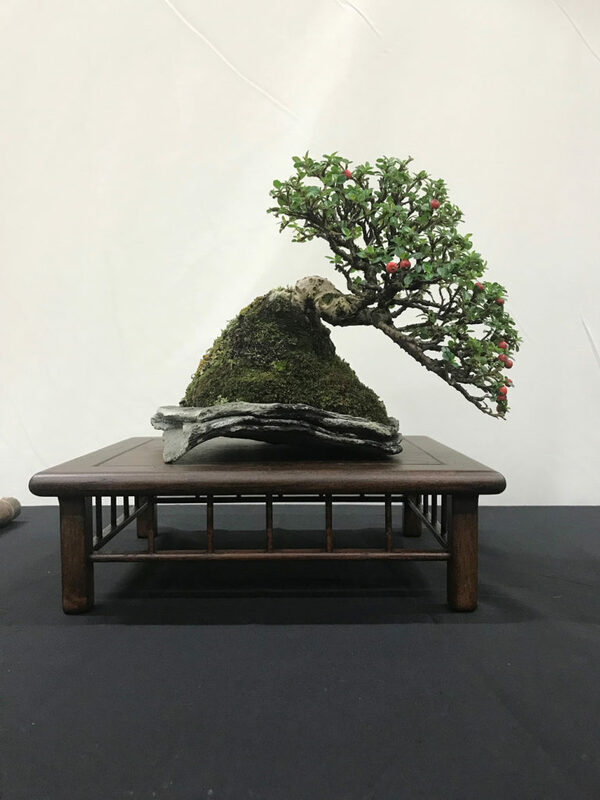 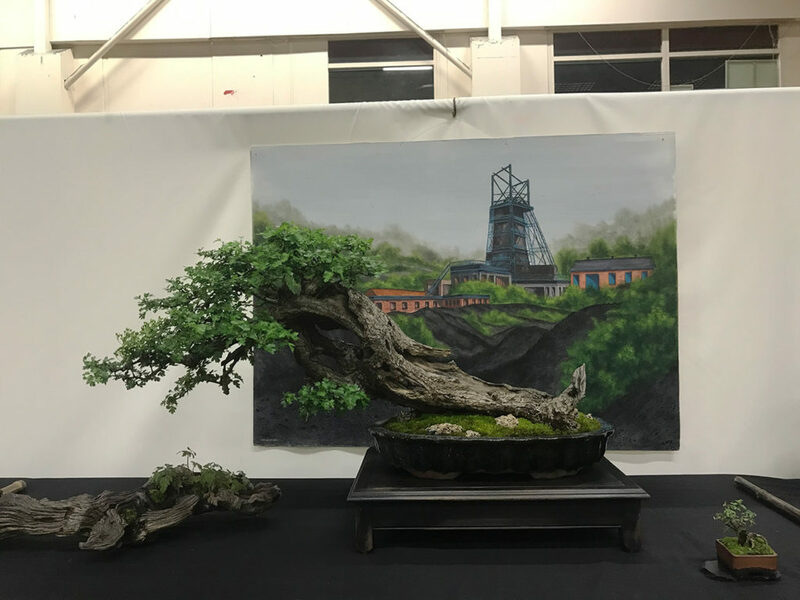 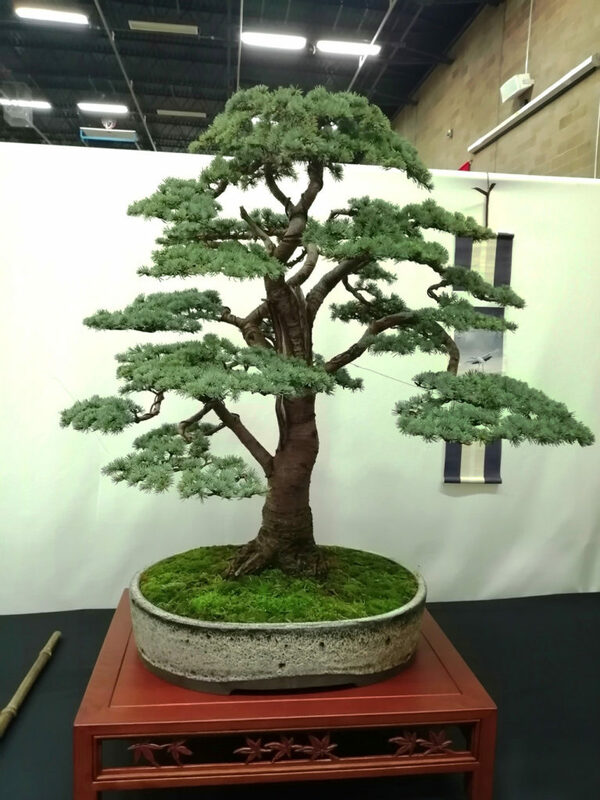 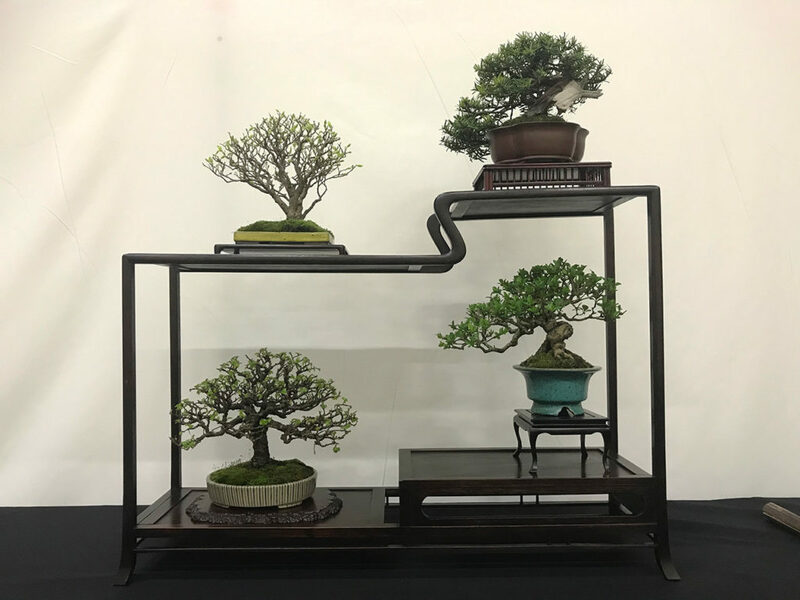 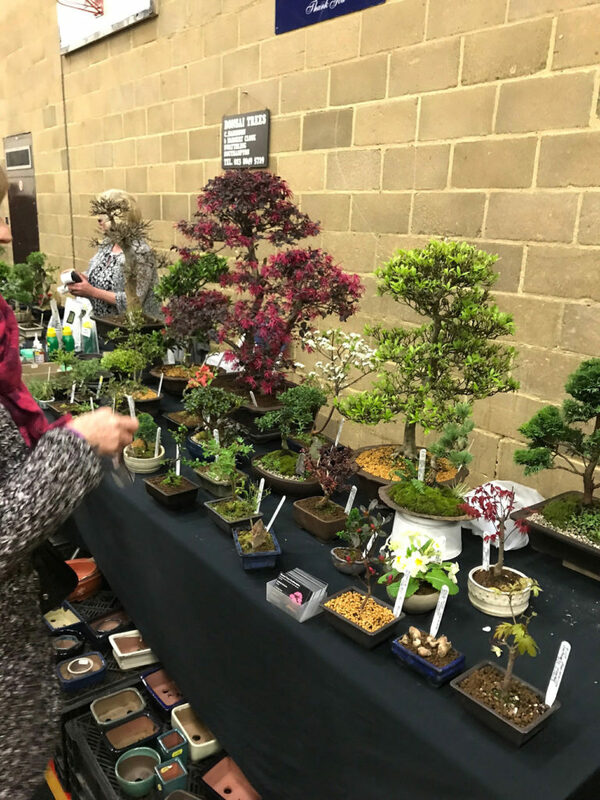 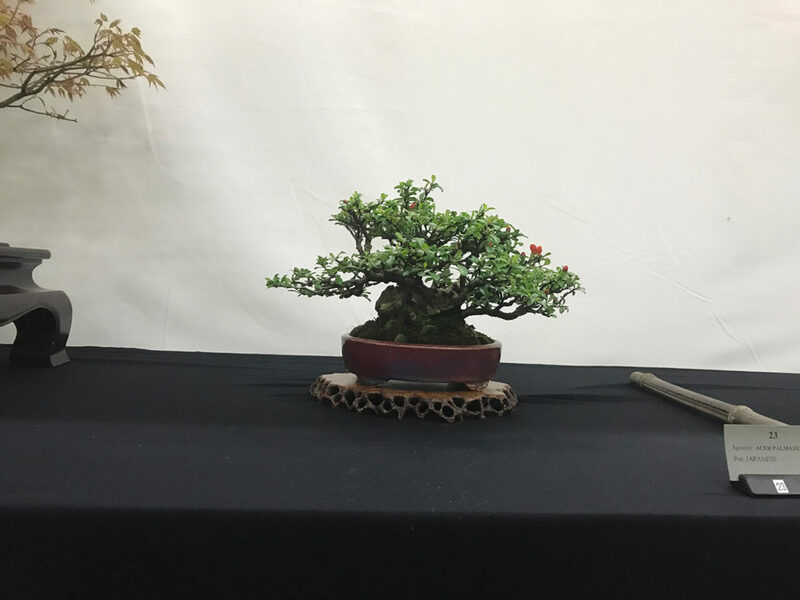 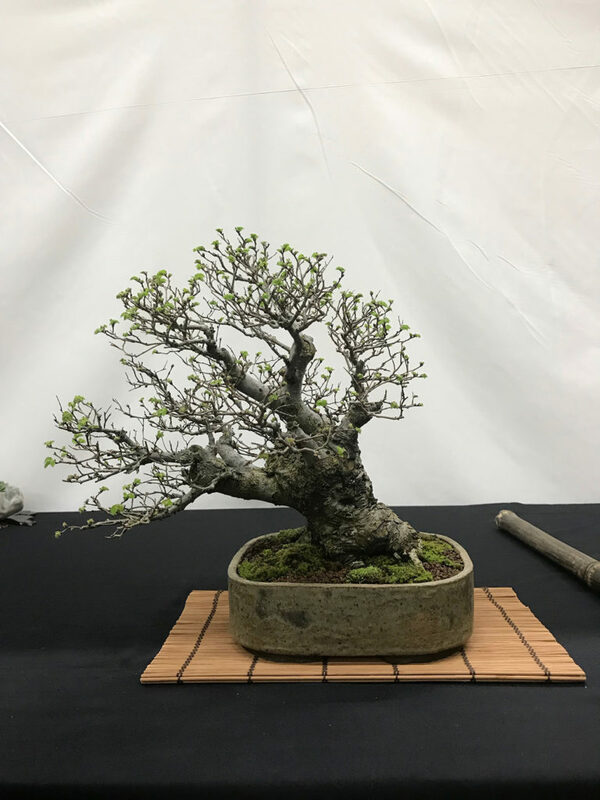 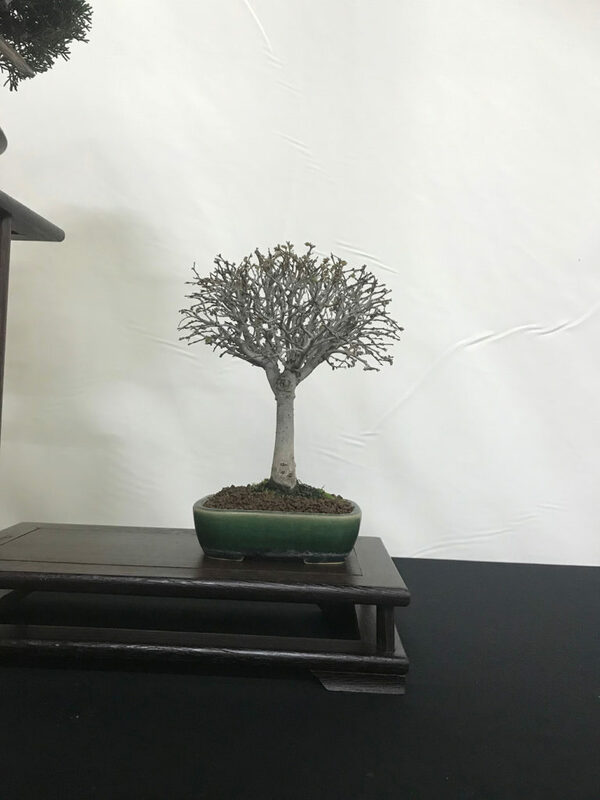 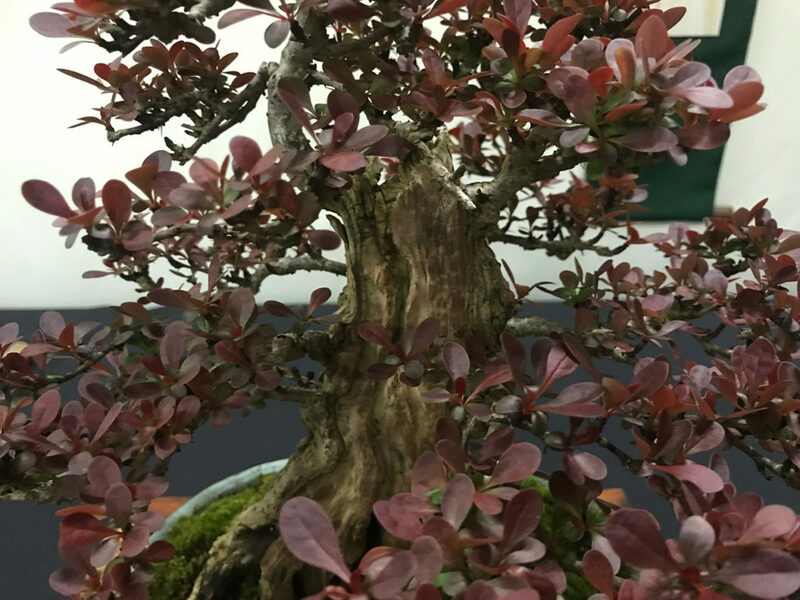 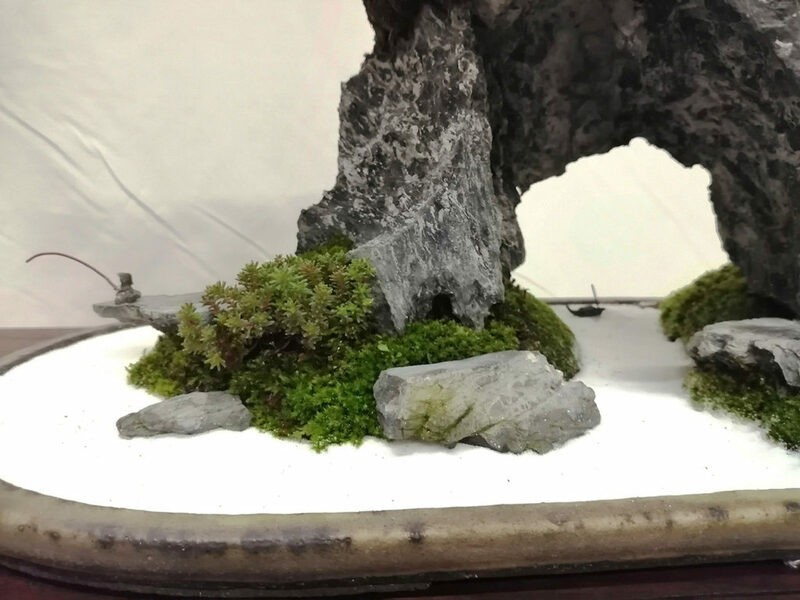 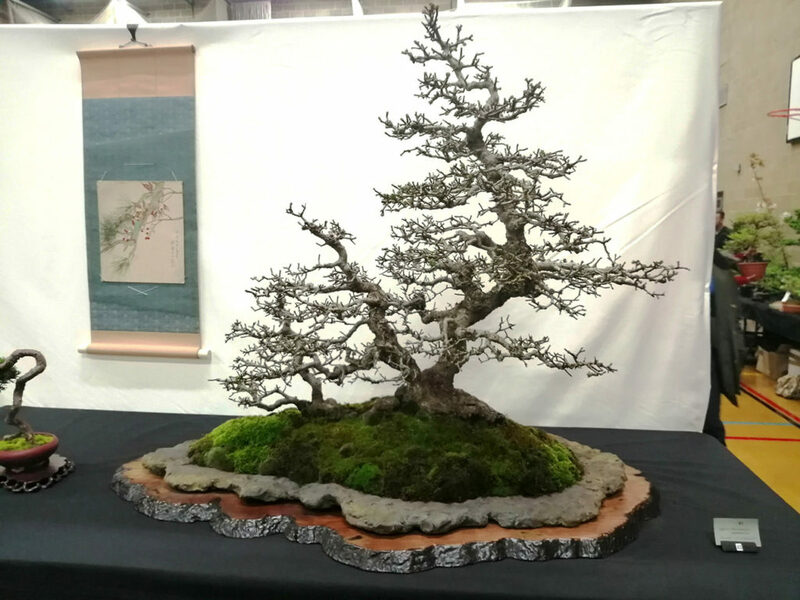 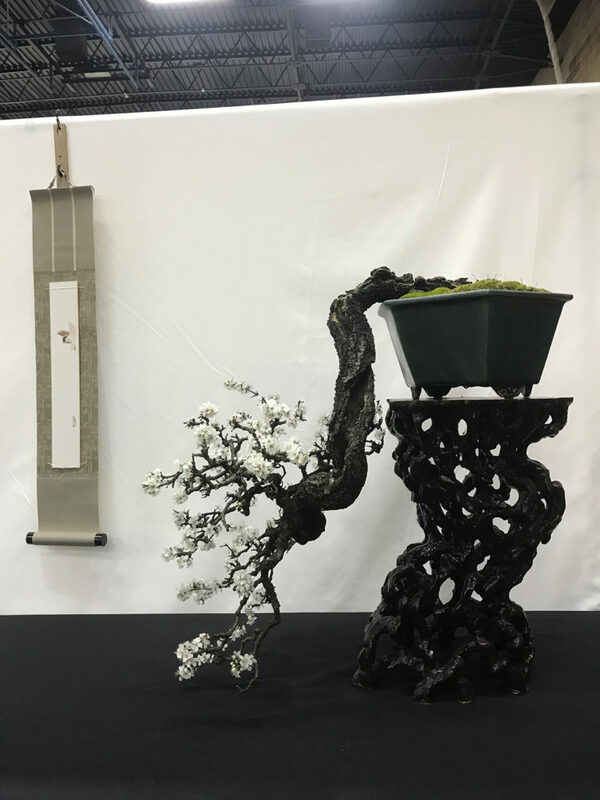 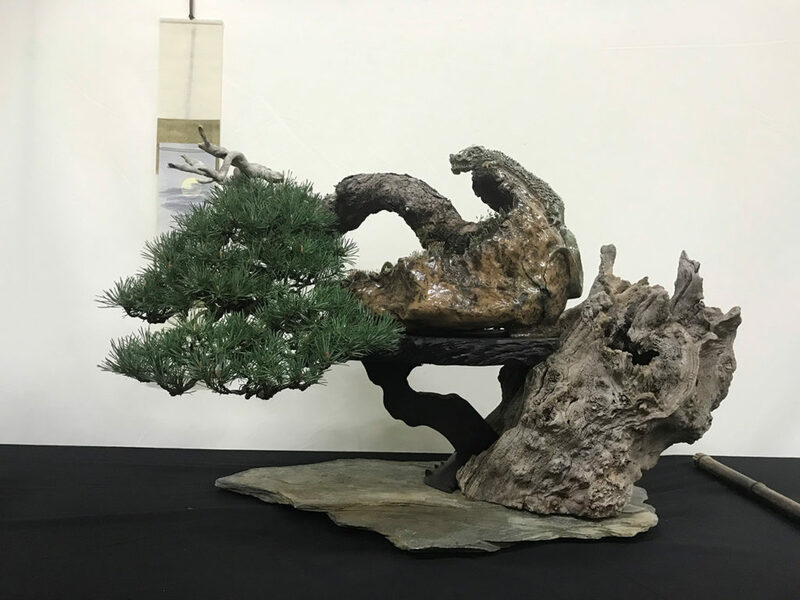 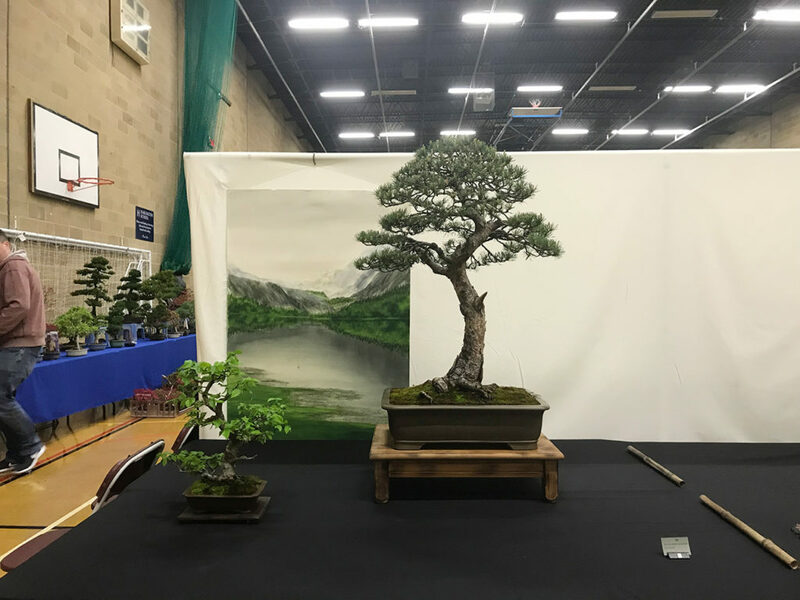 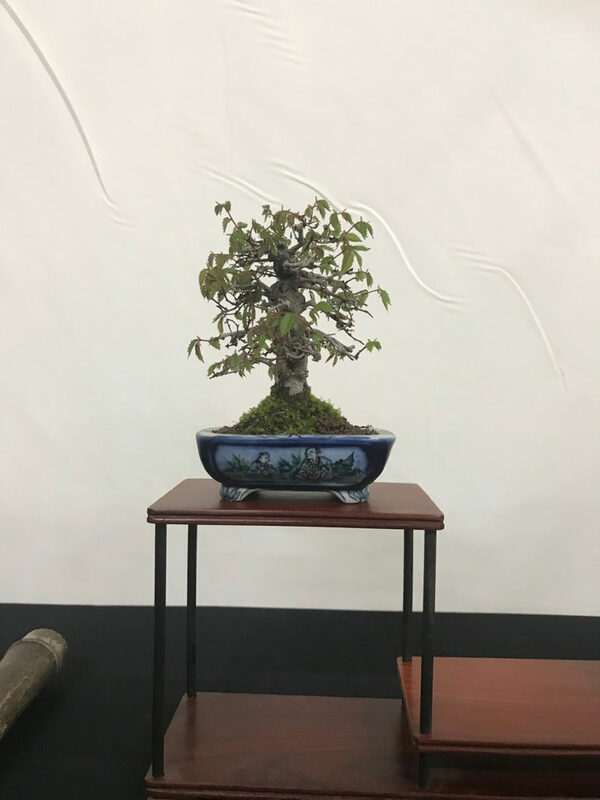 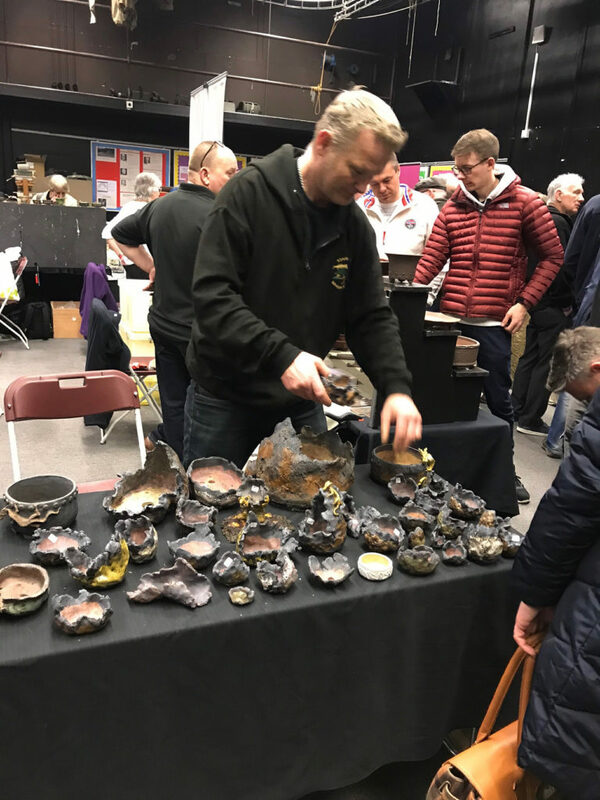 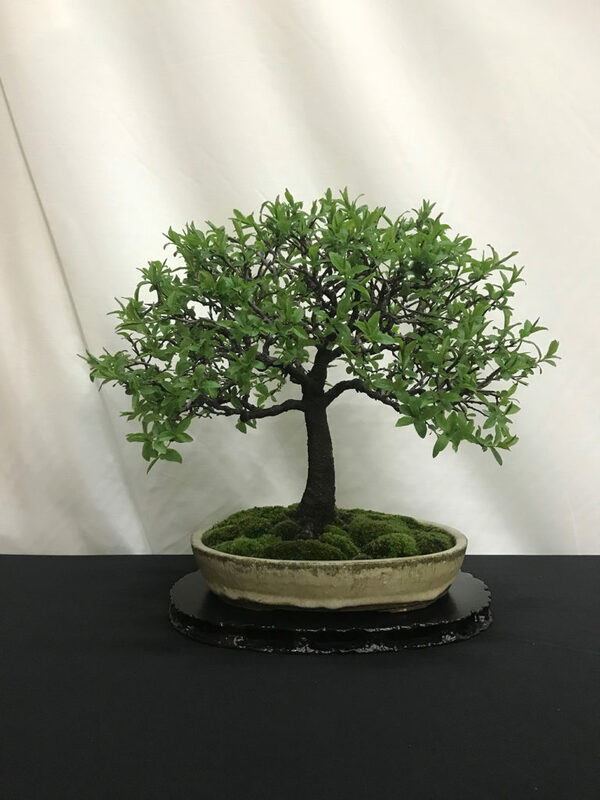 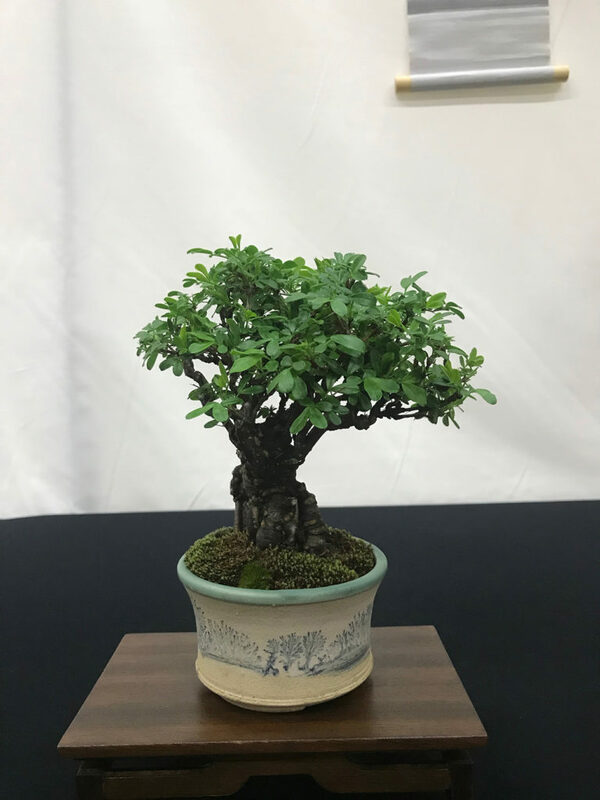 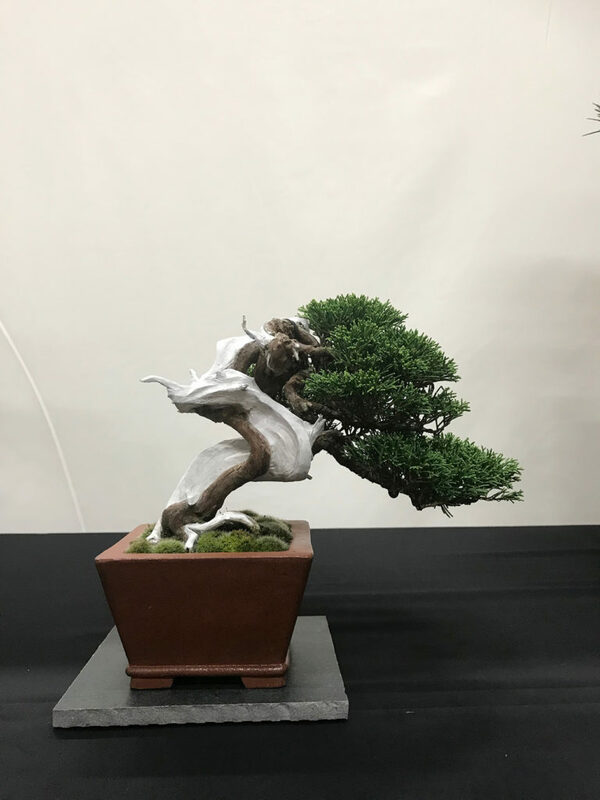 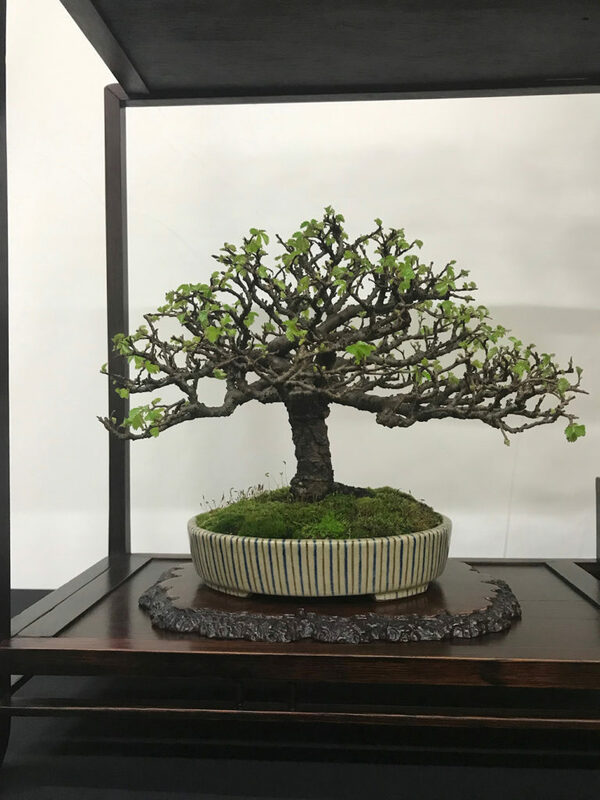 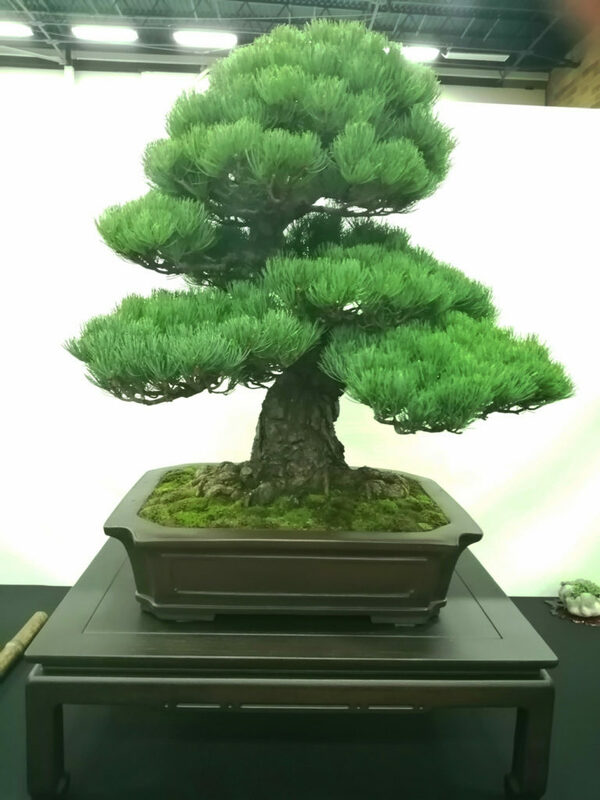 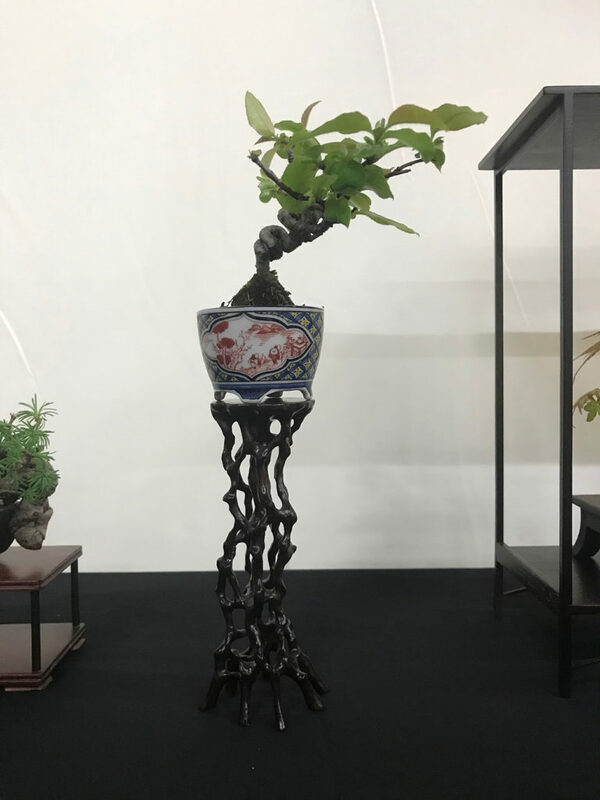 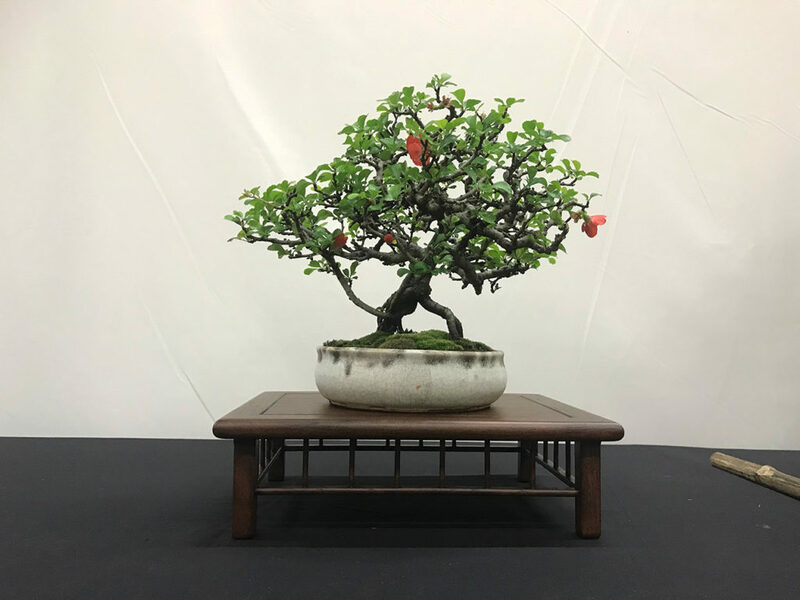 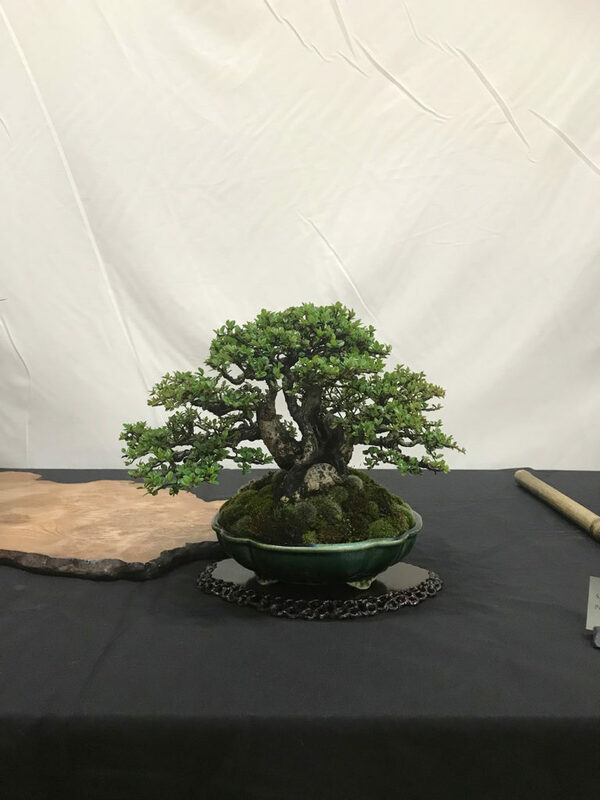 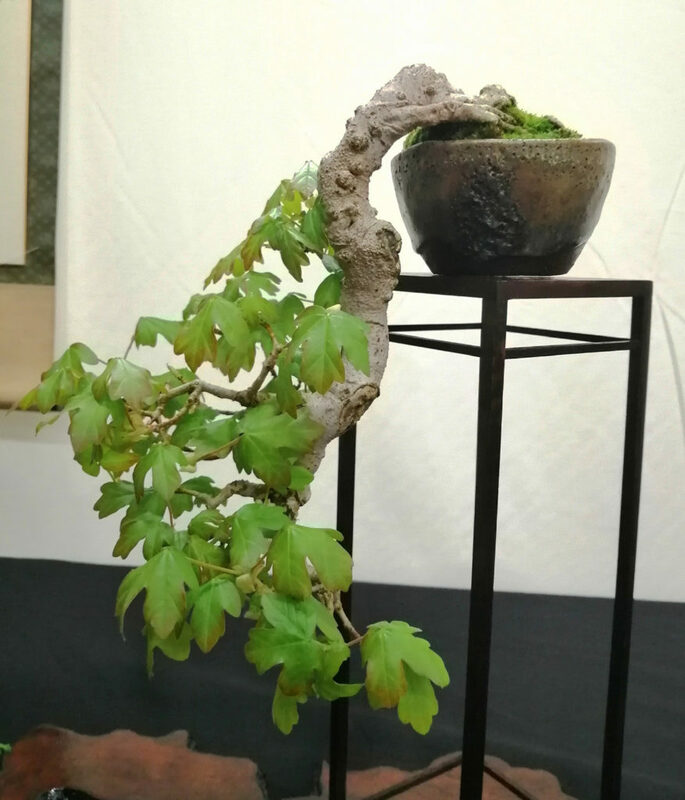 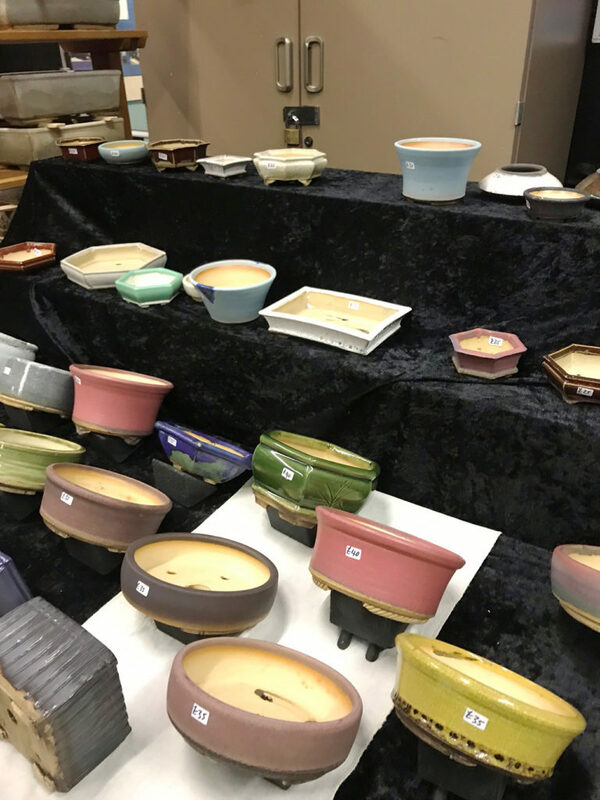 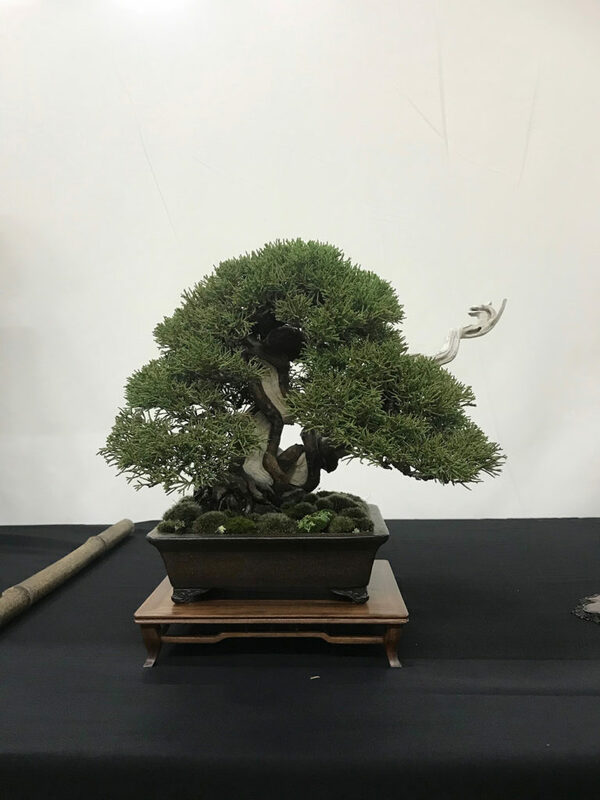 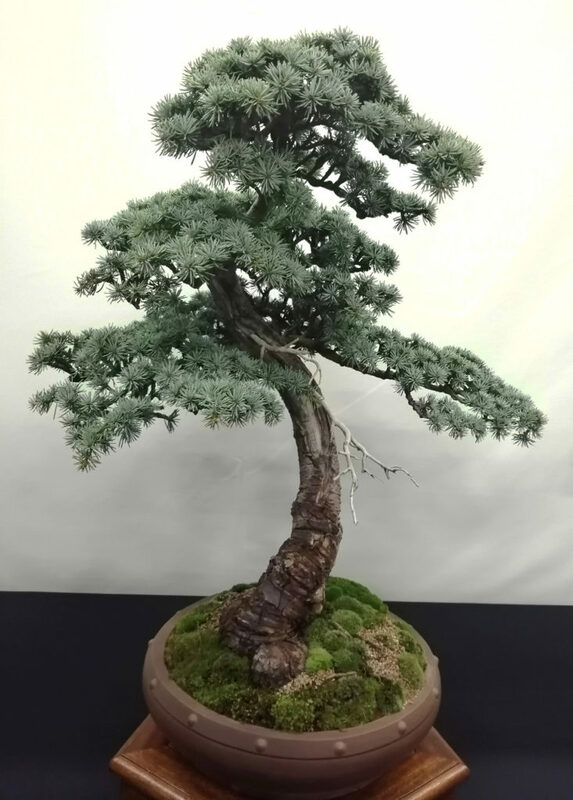 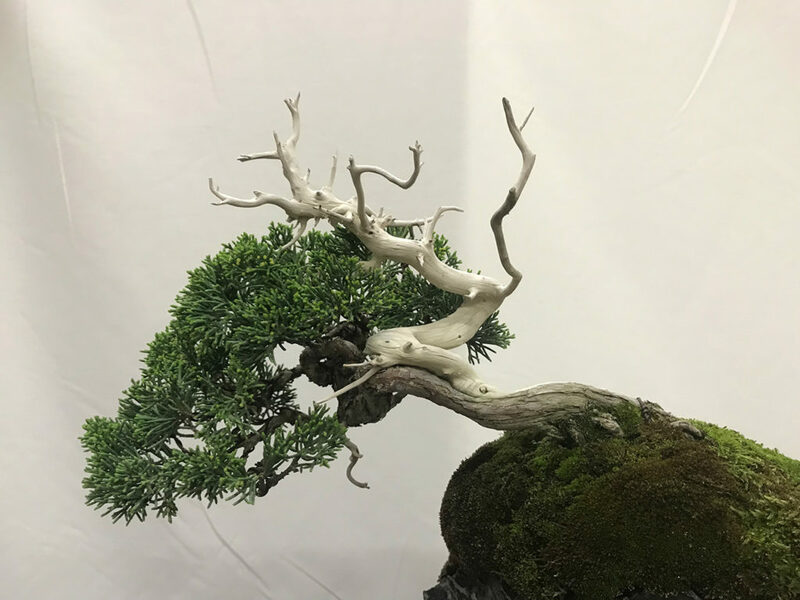 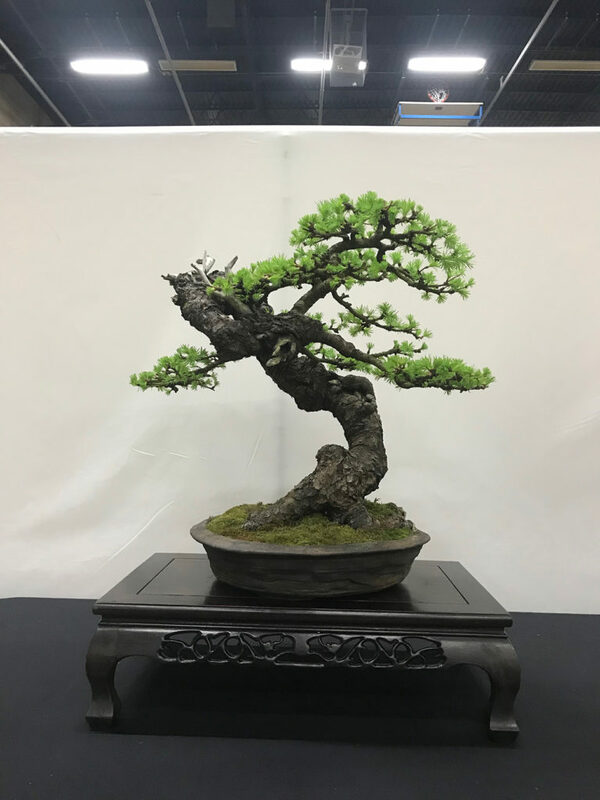 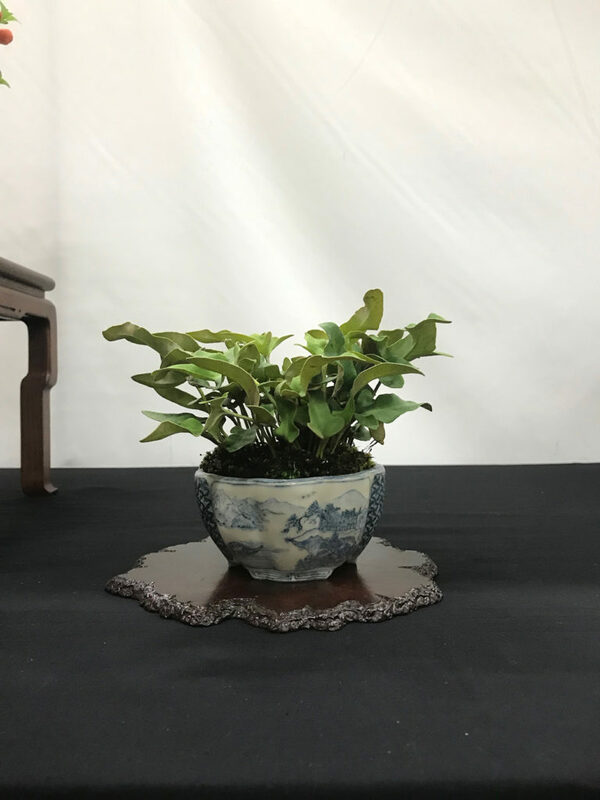 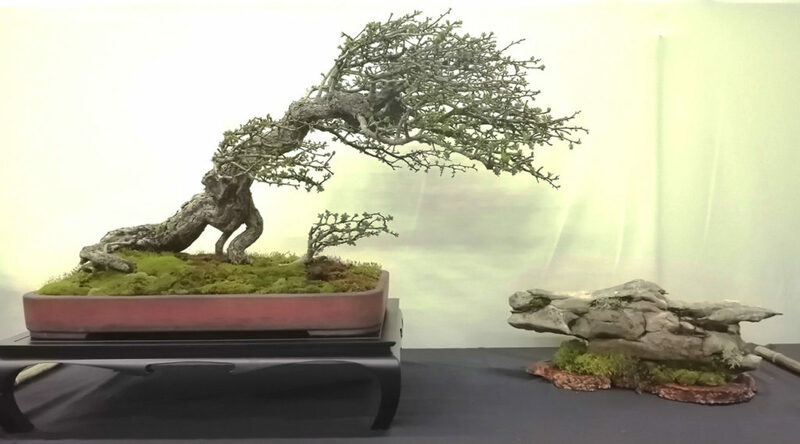 The show was also a great place to not only see bonsai but your chance to buy bonsai and all things bonsai with 34 traders in attendance offering a massive variety of choice on pots, trees and sundries and for more details visit the Expo website for more details on each of them. 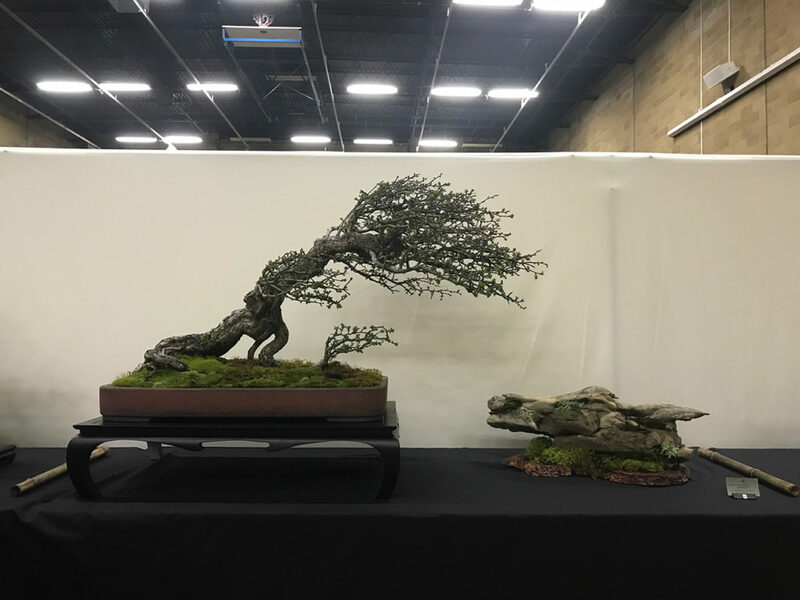 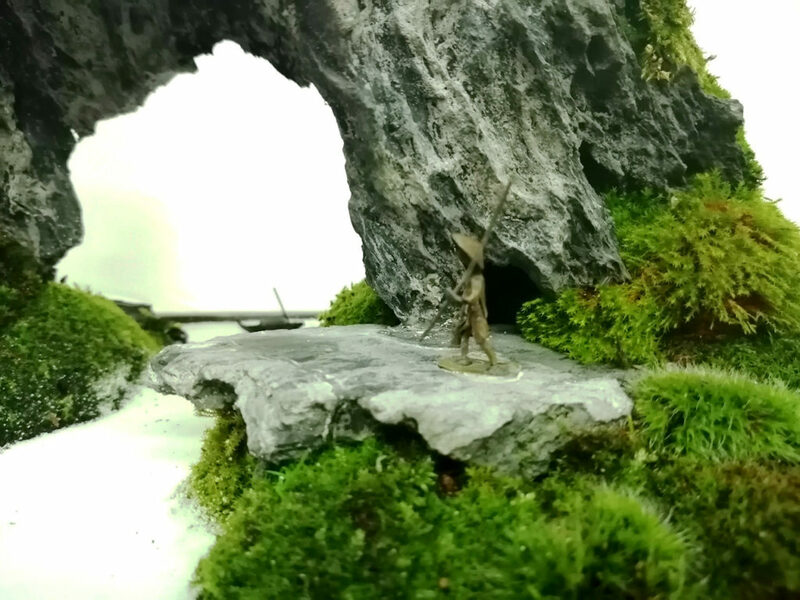 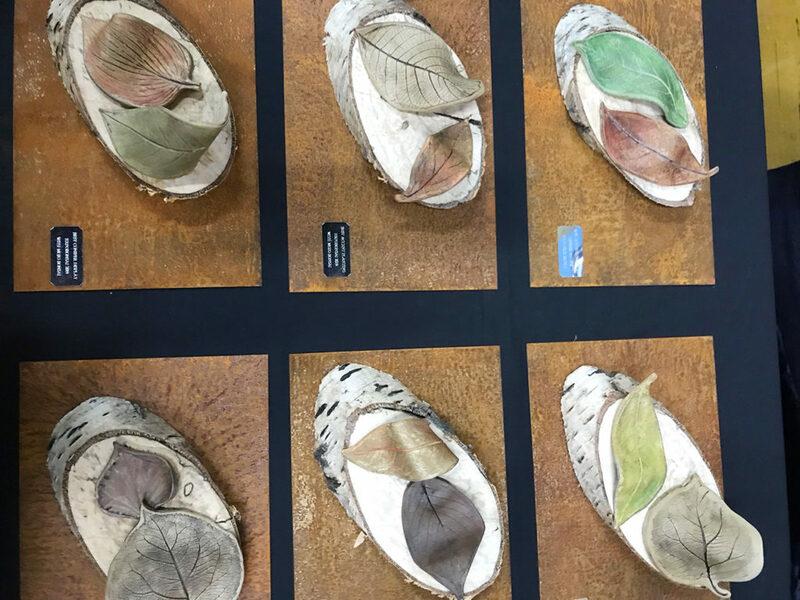 Here are a few images from the show for your enjoyment and inspiration. 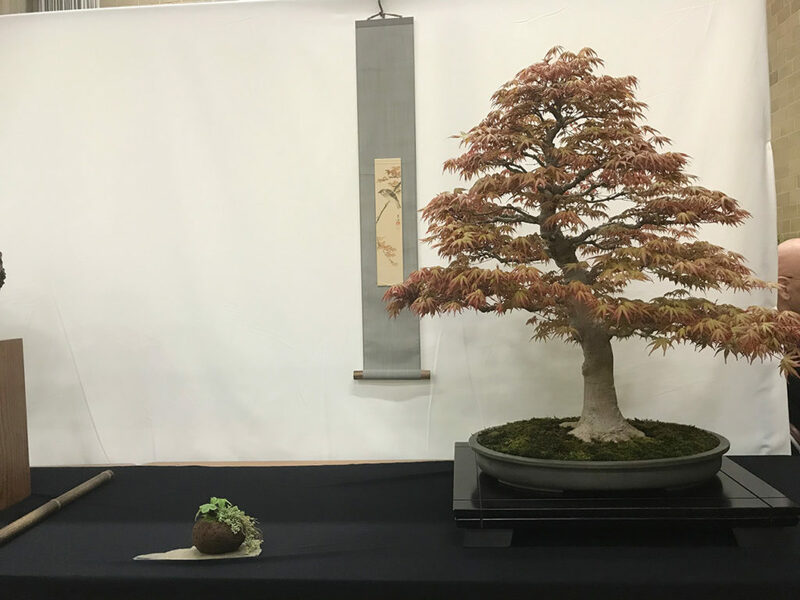 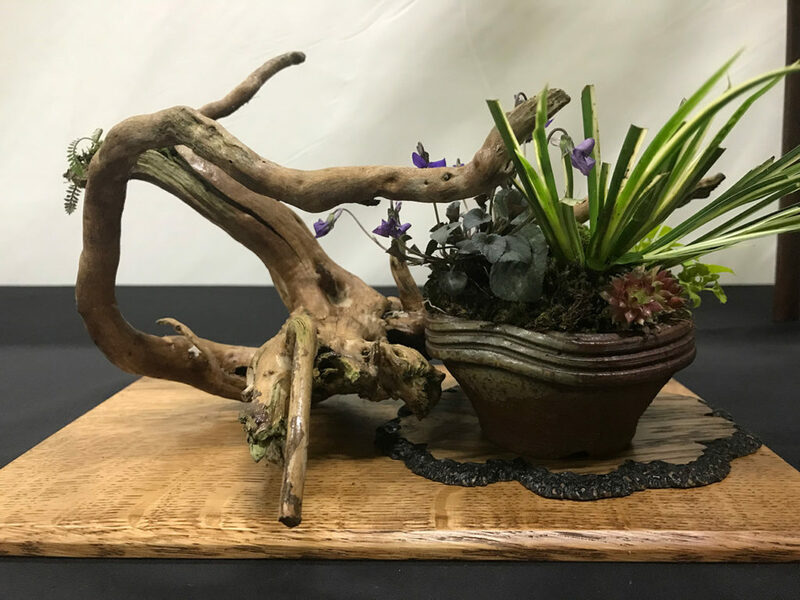 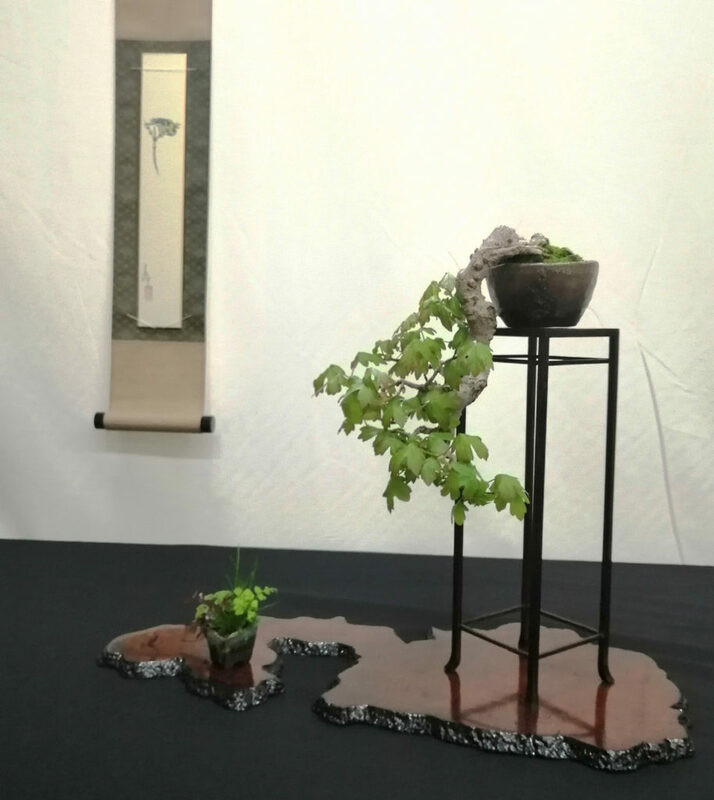 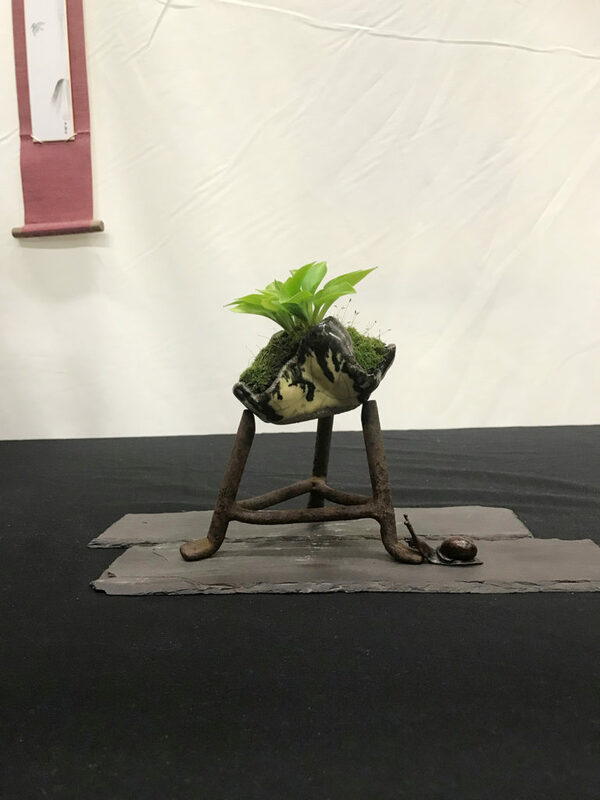 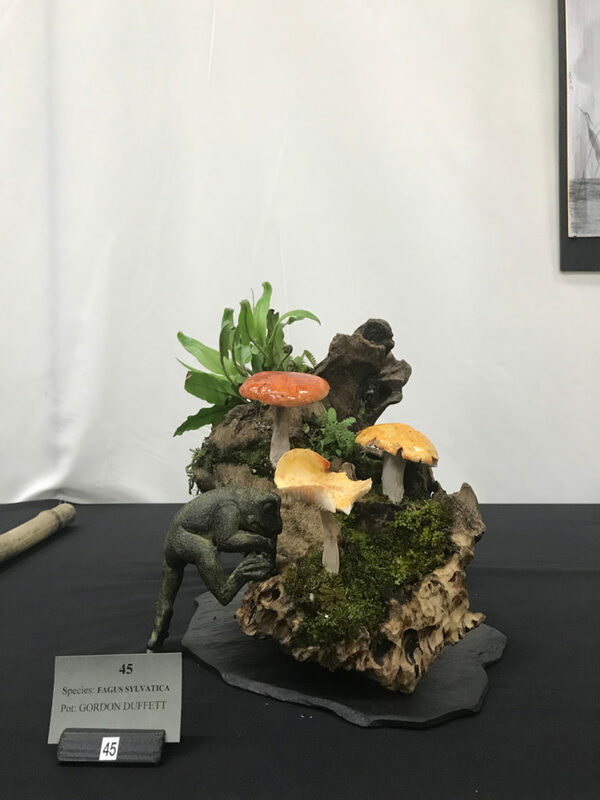 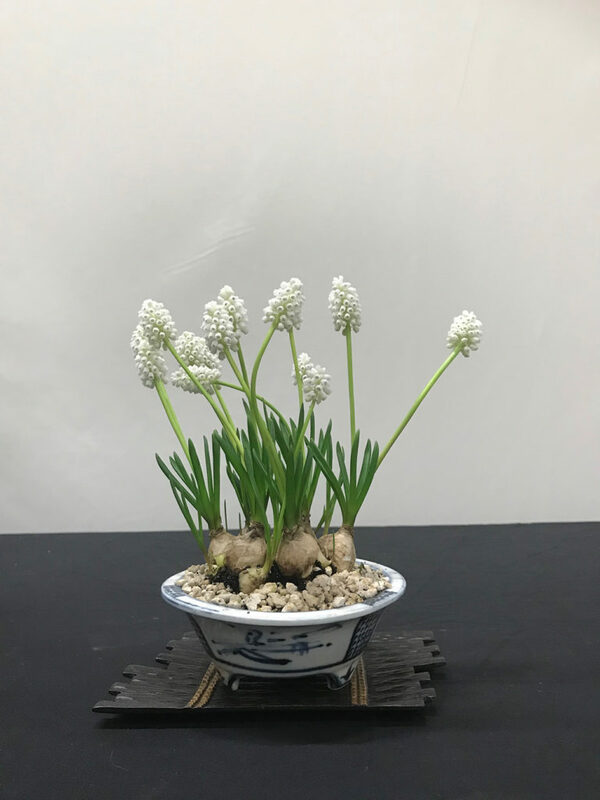 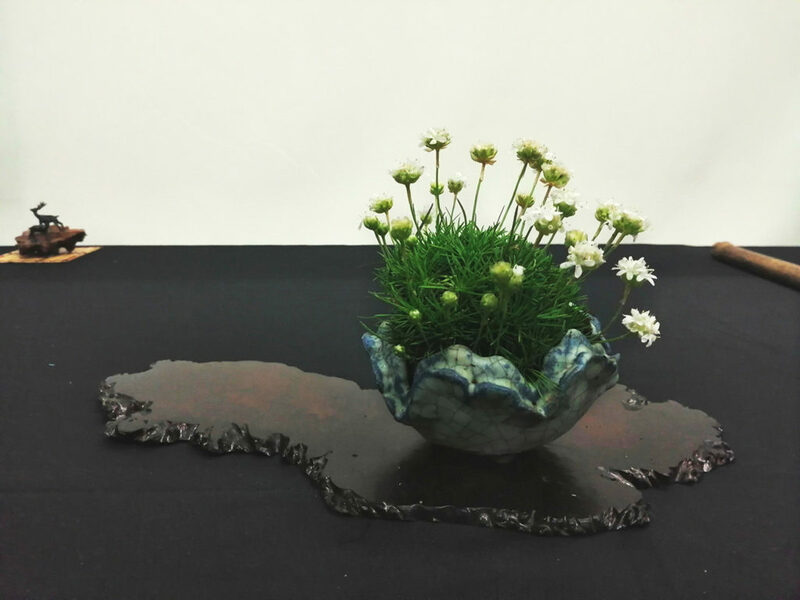 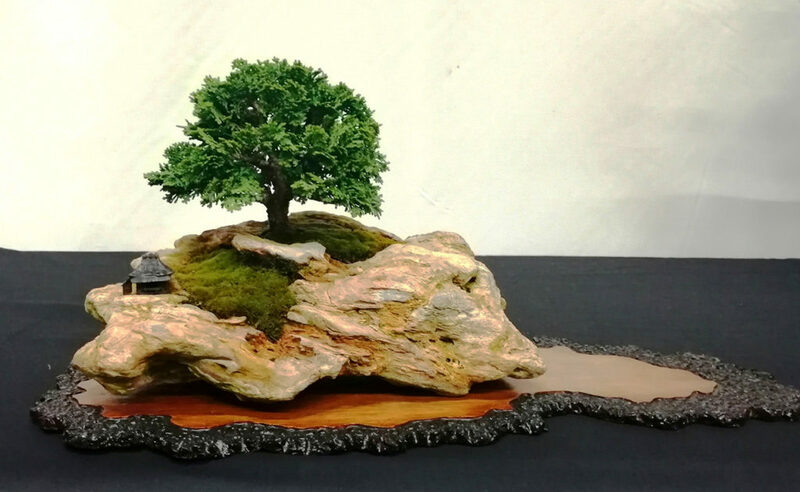 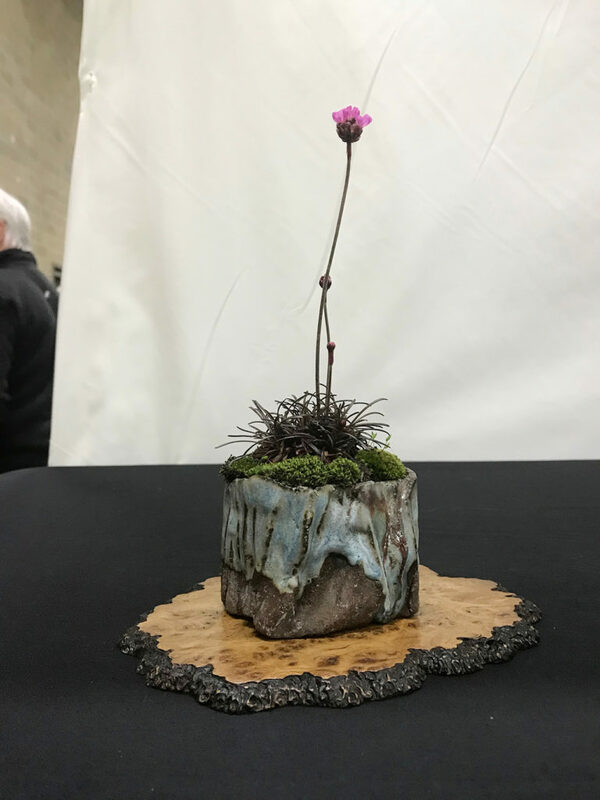 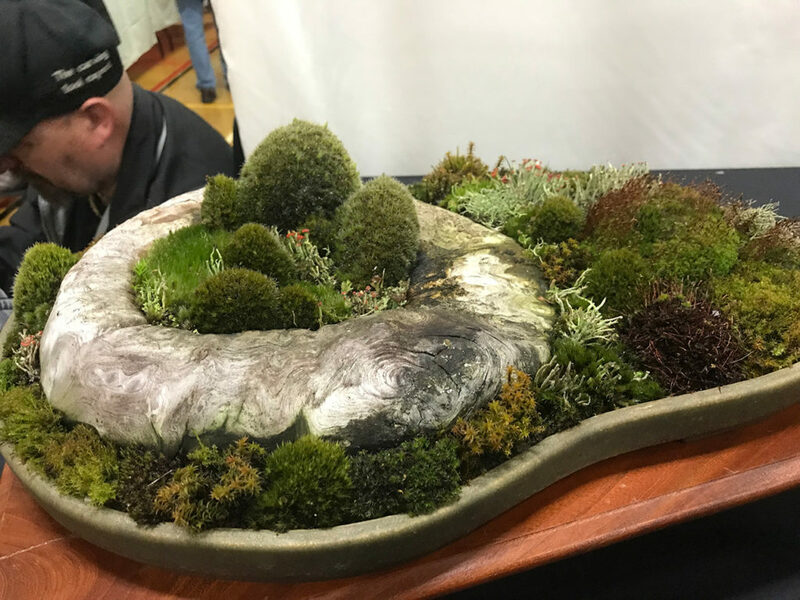 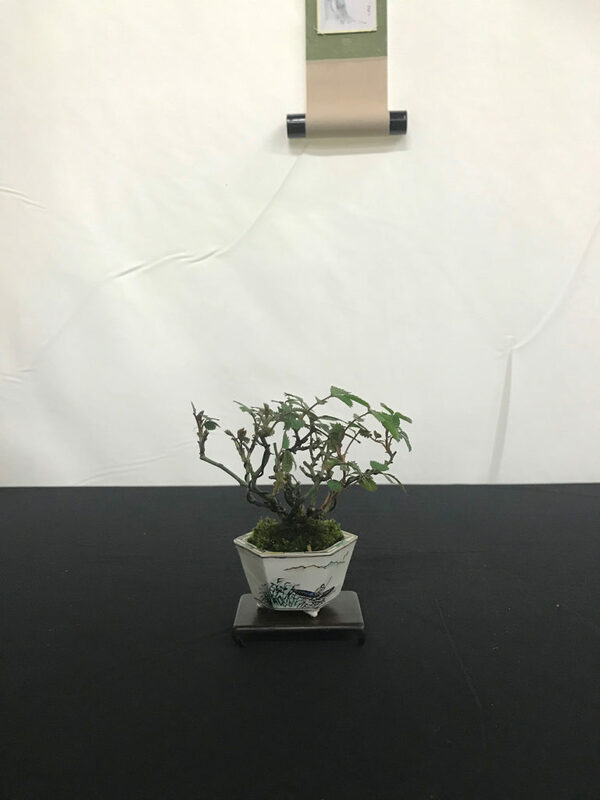 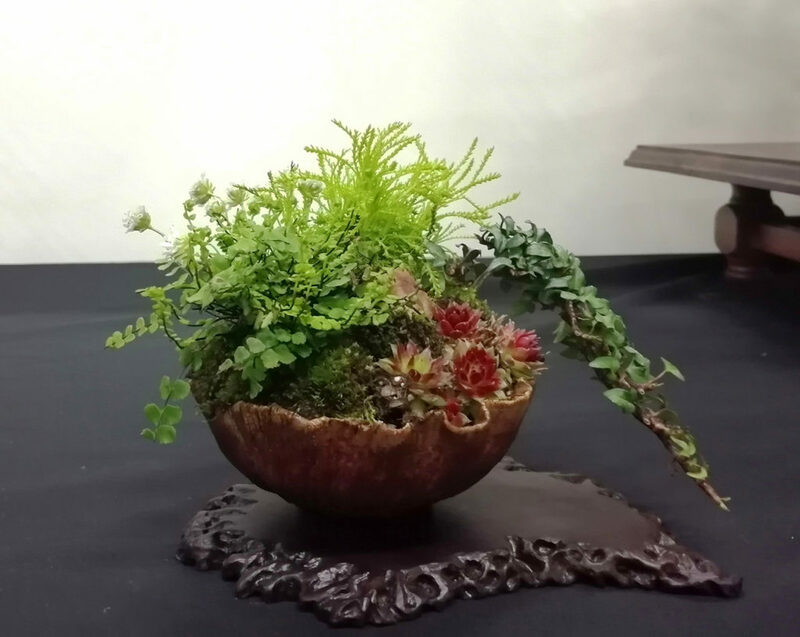 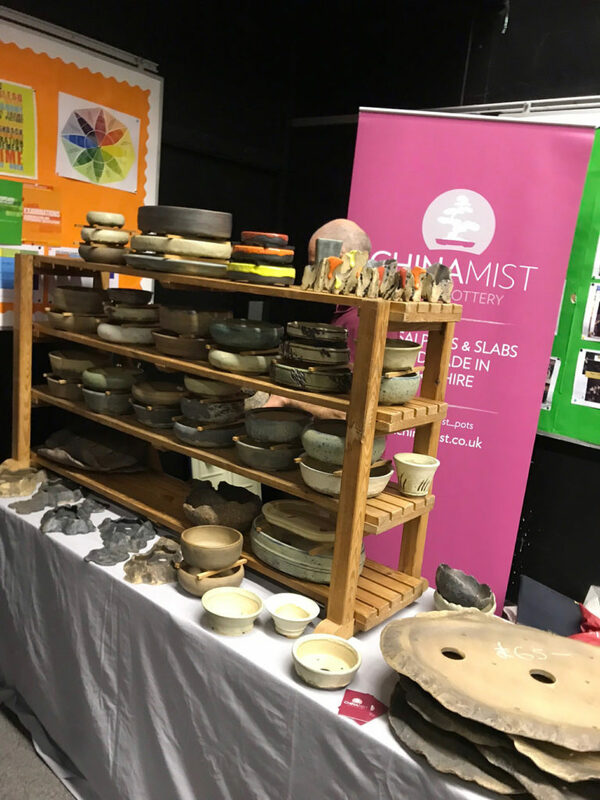 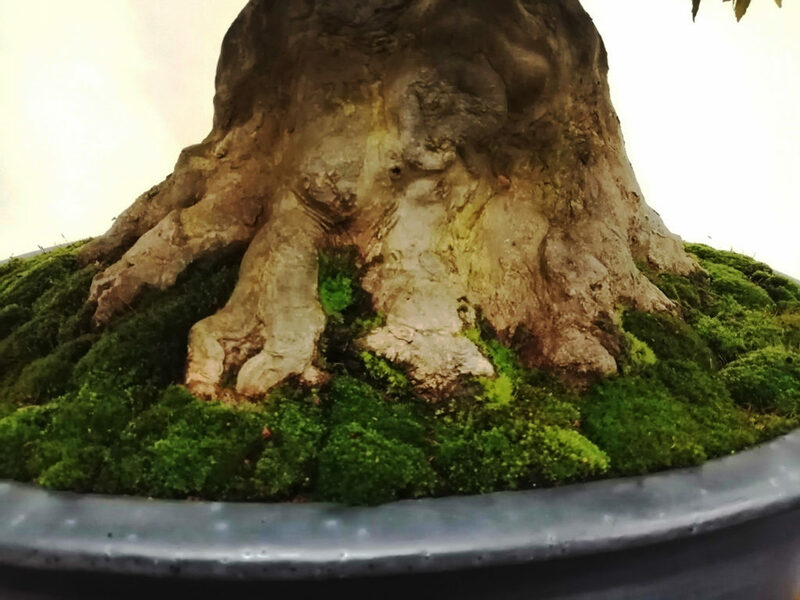 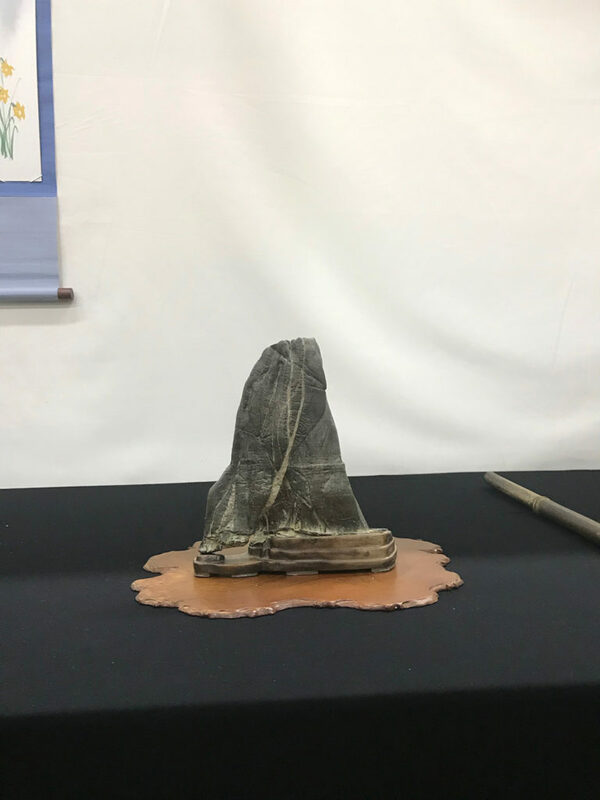 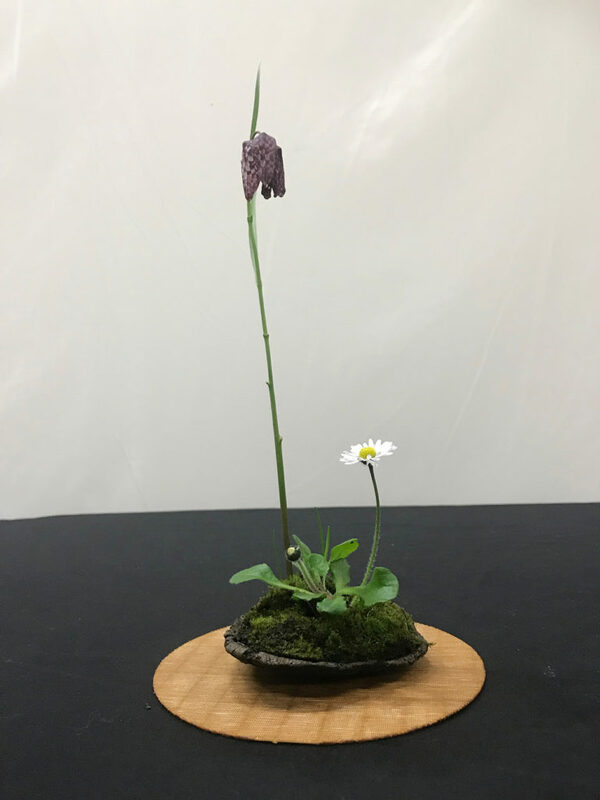 This year there were also two additional prizes; one sponsored by Tony Tickle of Mojo Bonsai and one for the ‘Most Innovative Display’ with a handmade pot by Andy Pearson of Stone Monkey Ceramics. 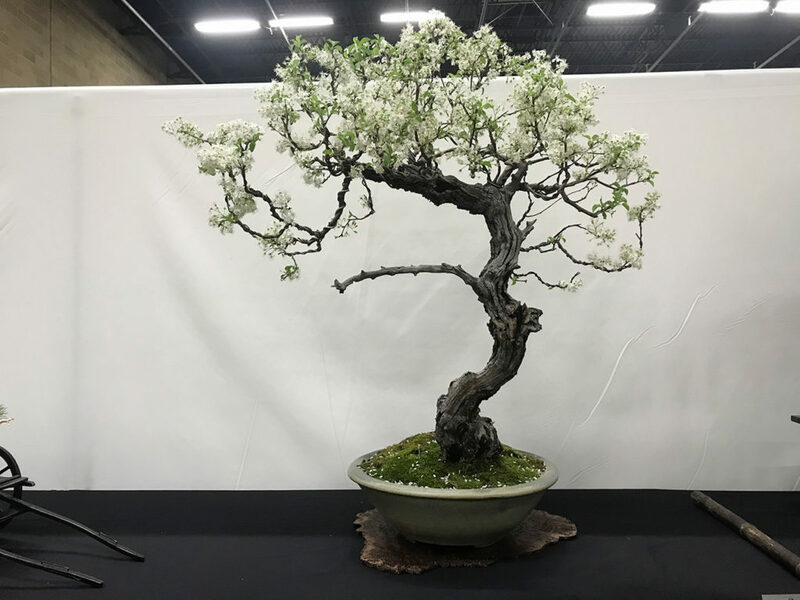 Posted April 7, 2019 by AW & filed under Show Reports.